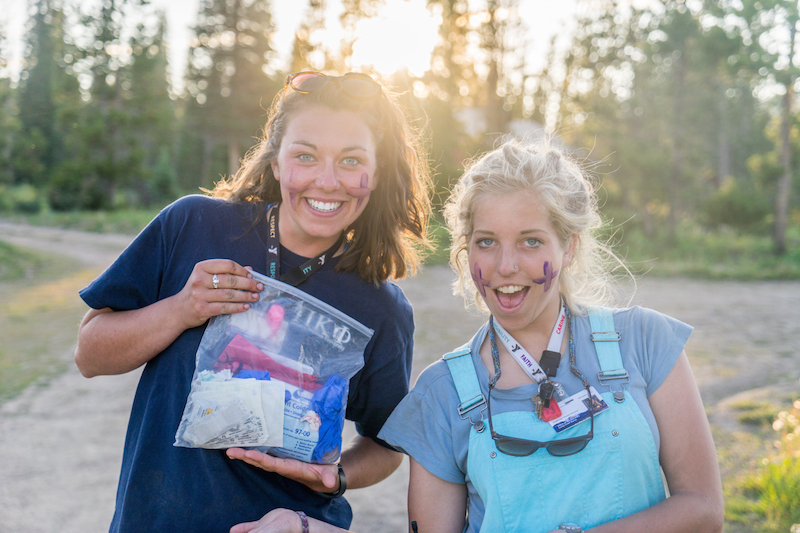 Creating amazing memories since 1908. 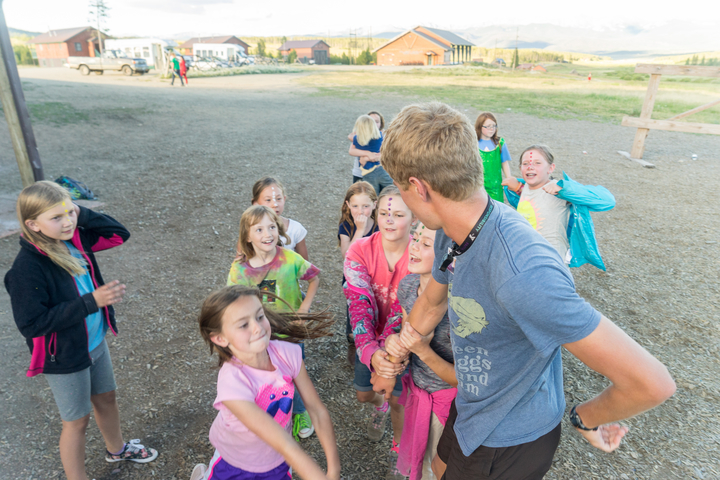 Communities, schools and families all need strong leaders. 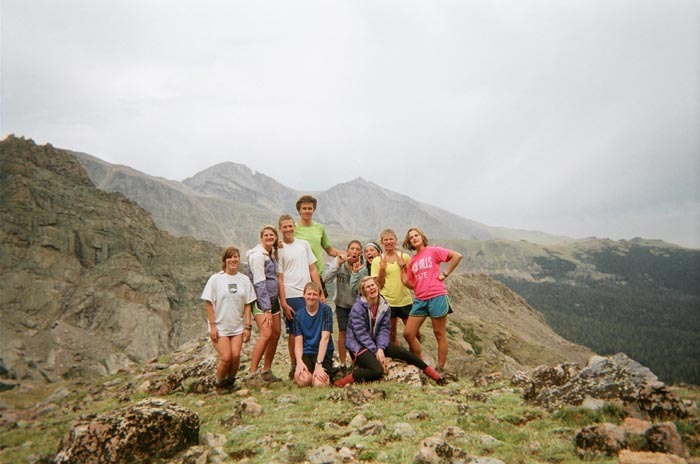 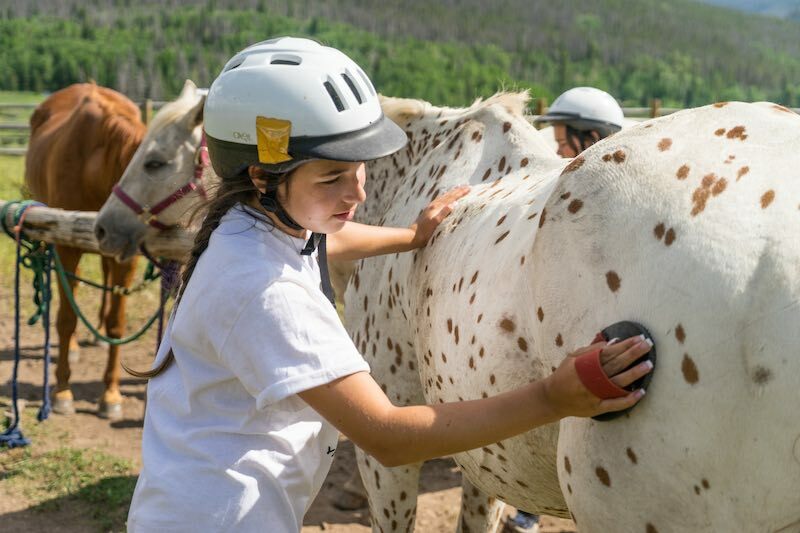 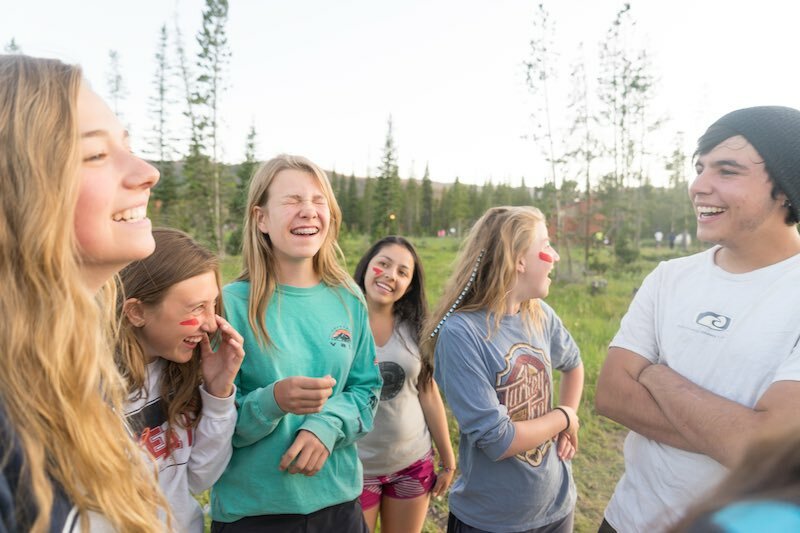 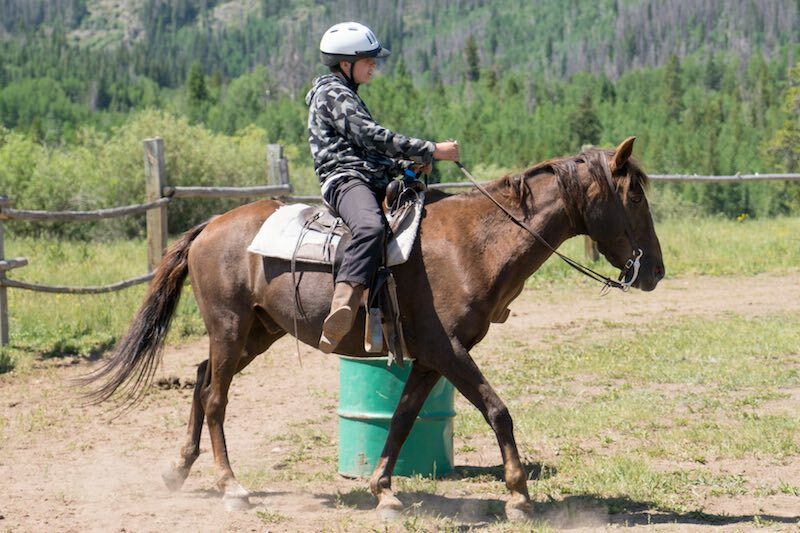 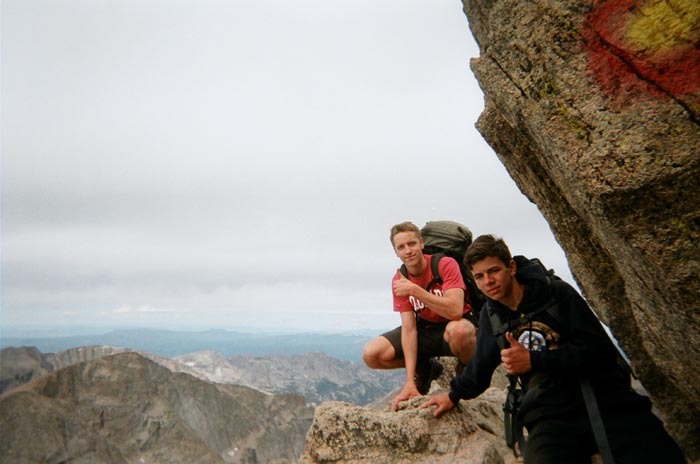 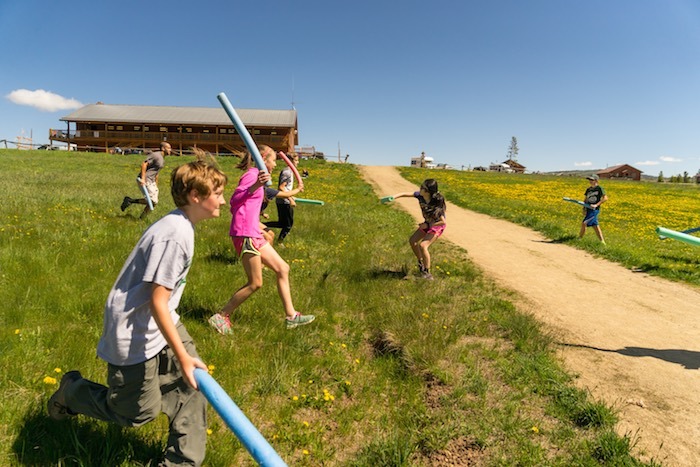 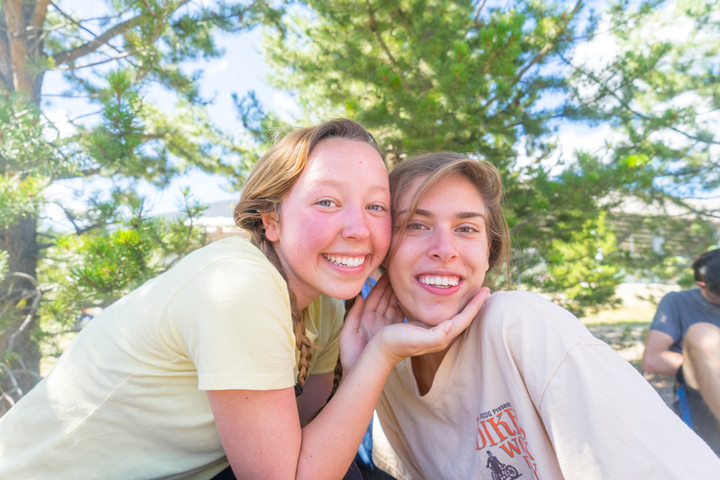 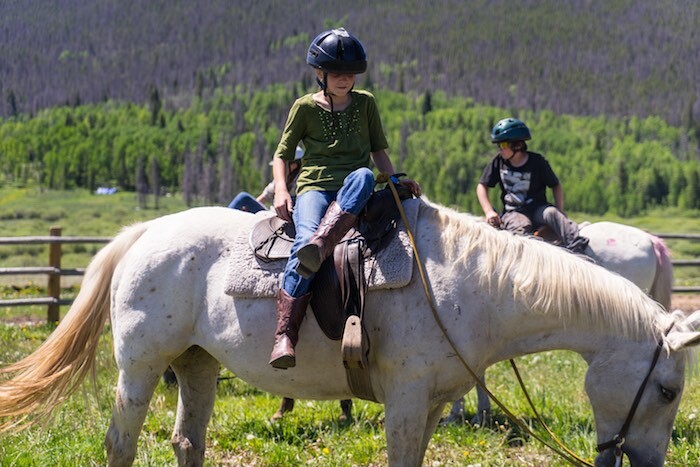 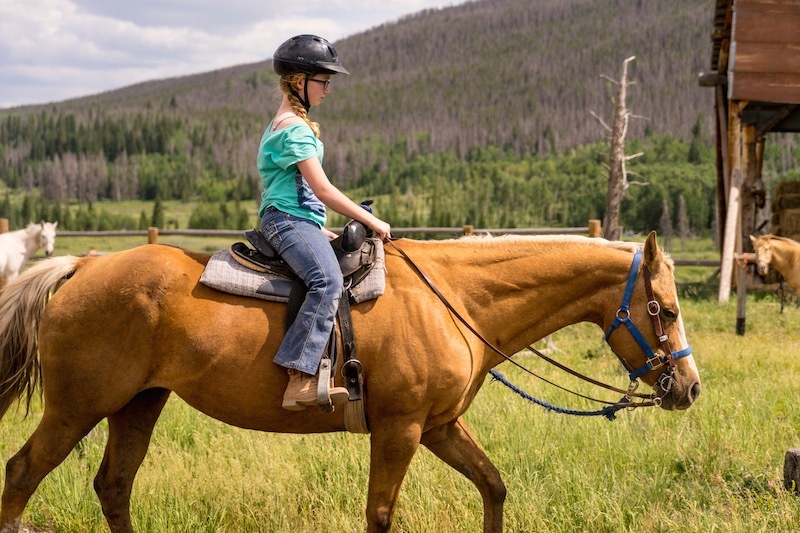 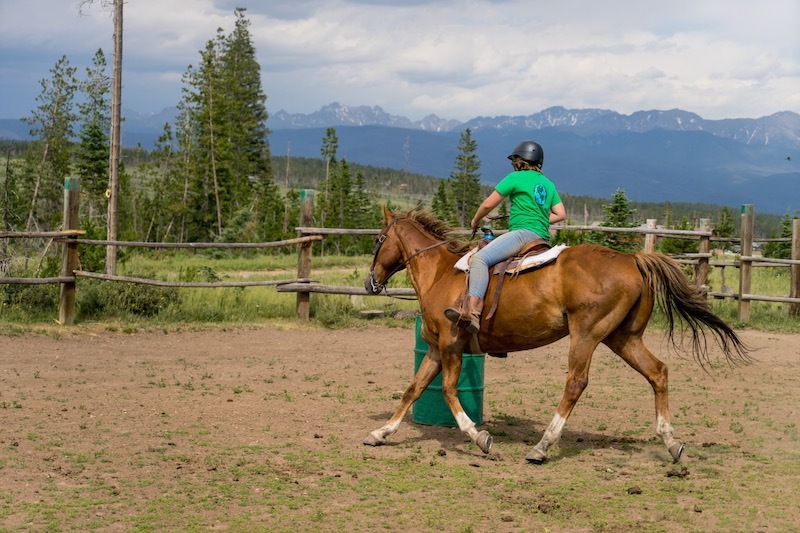 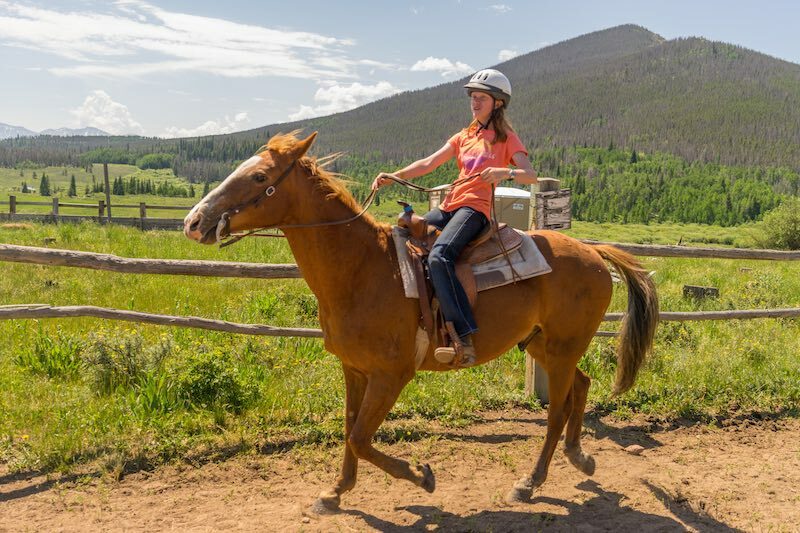 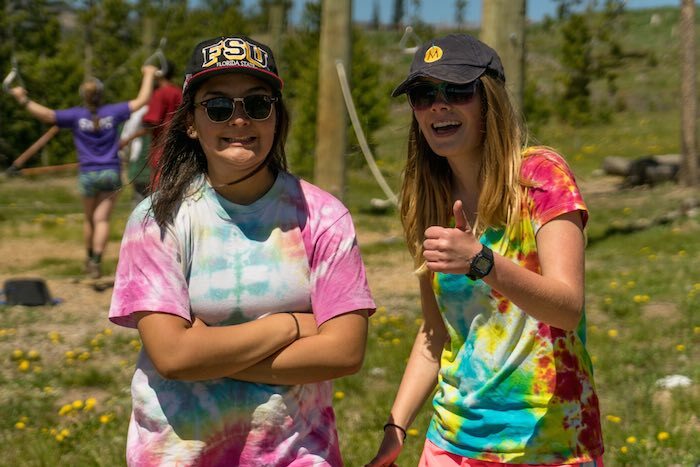 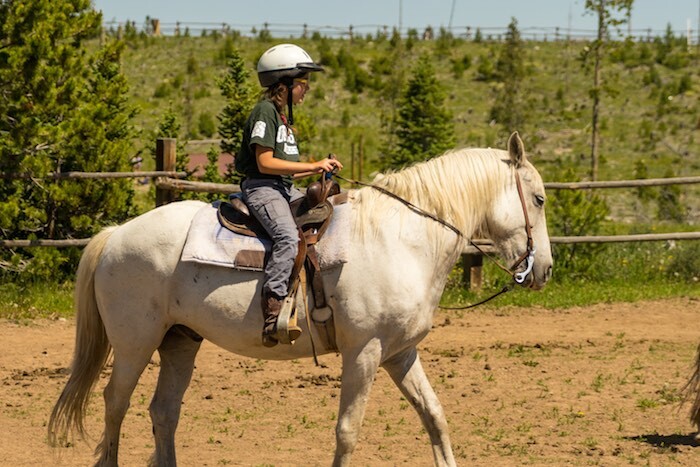 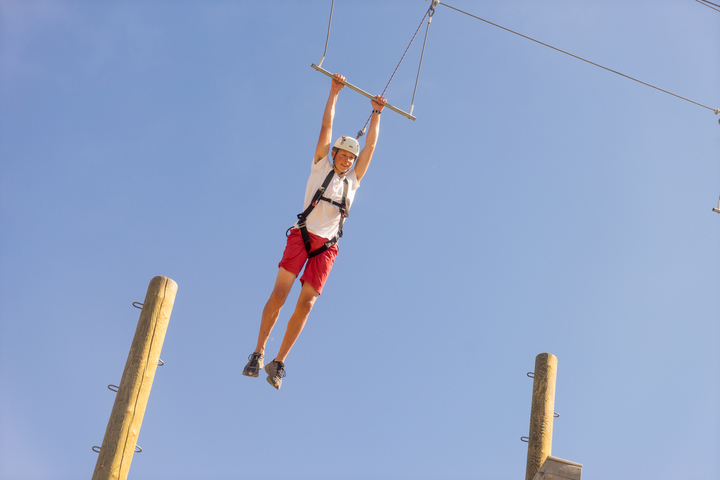 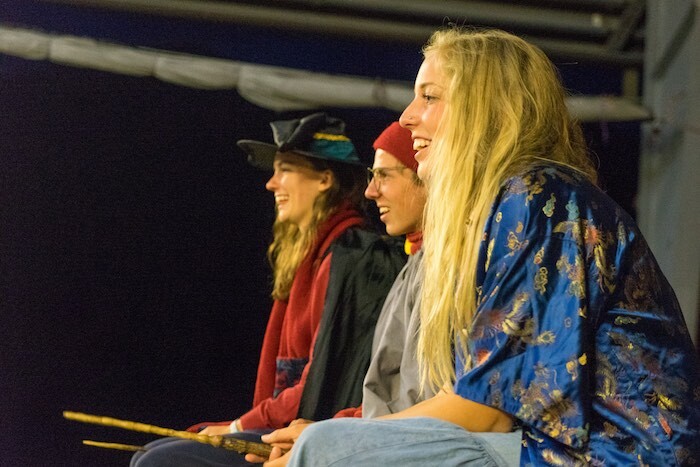 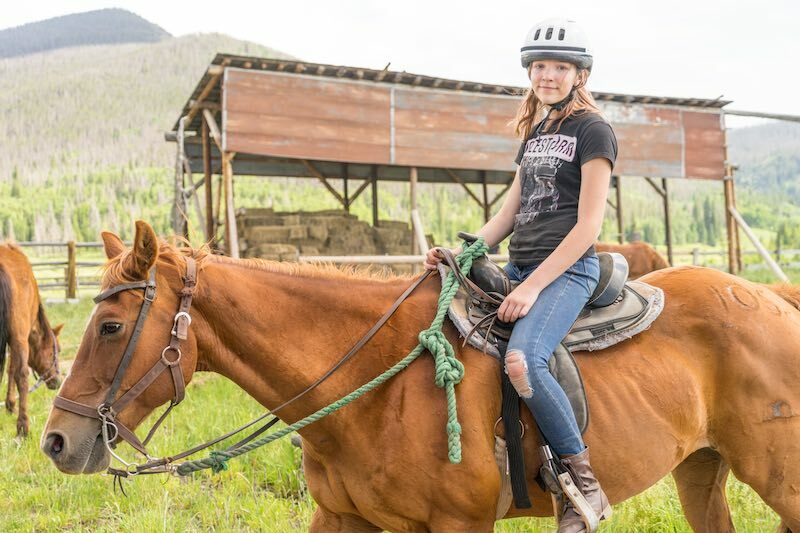 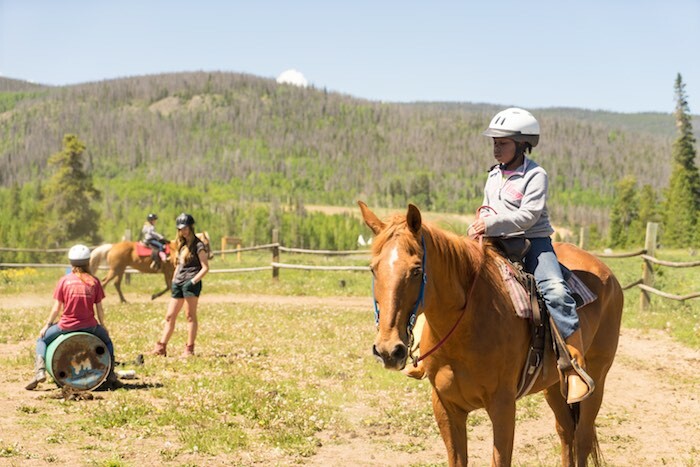 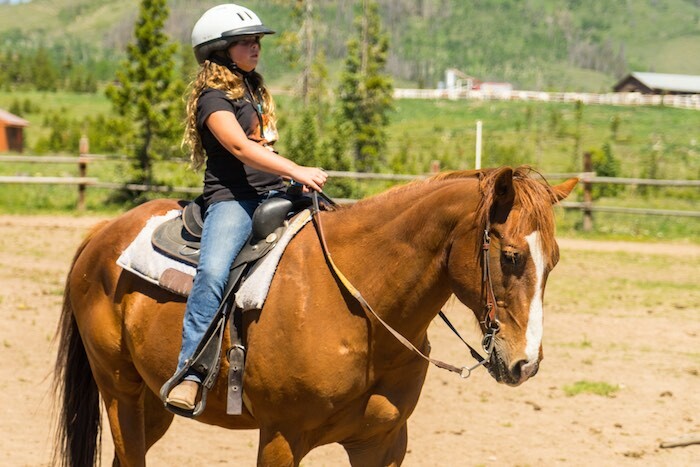 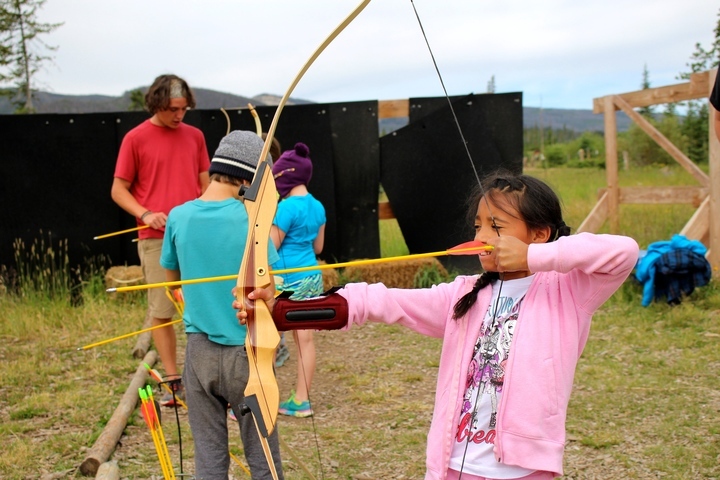 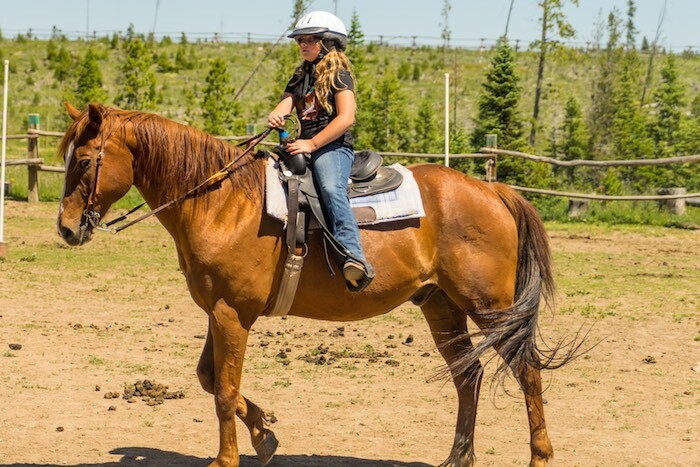 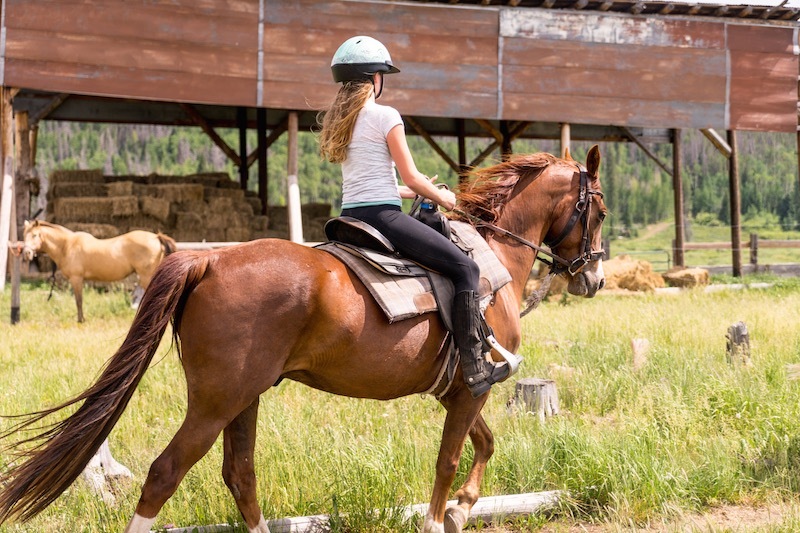 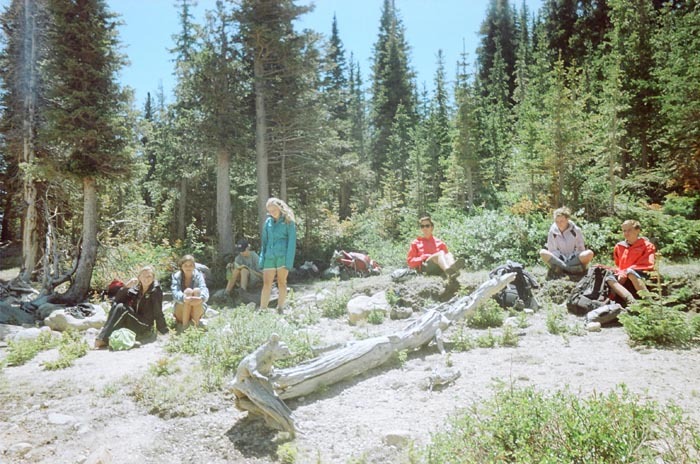 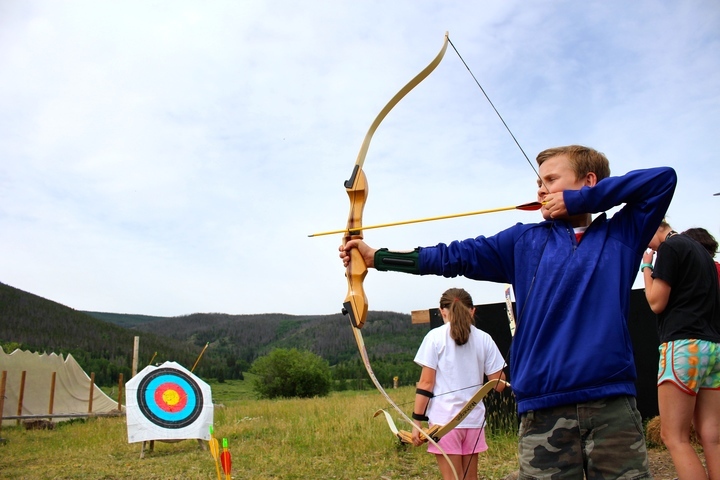 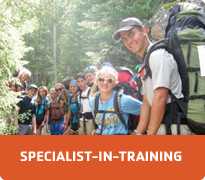 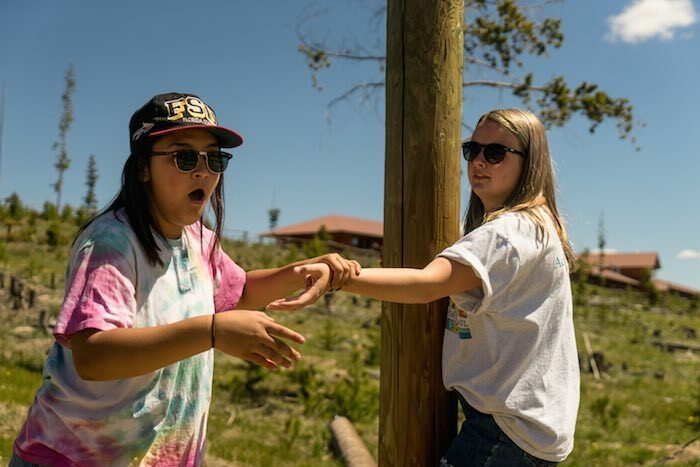 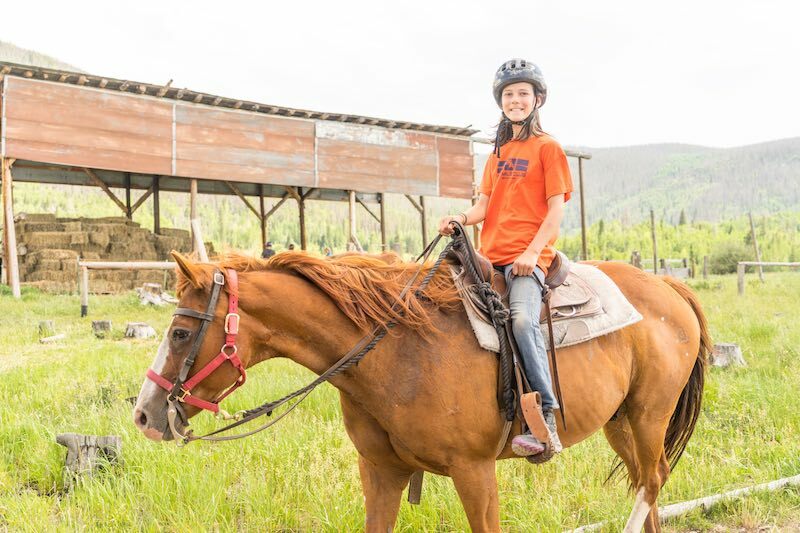 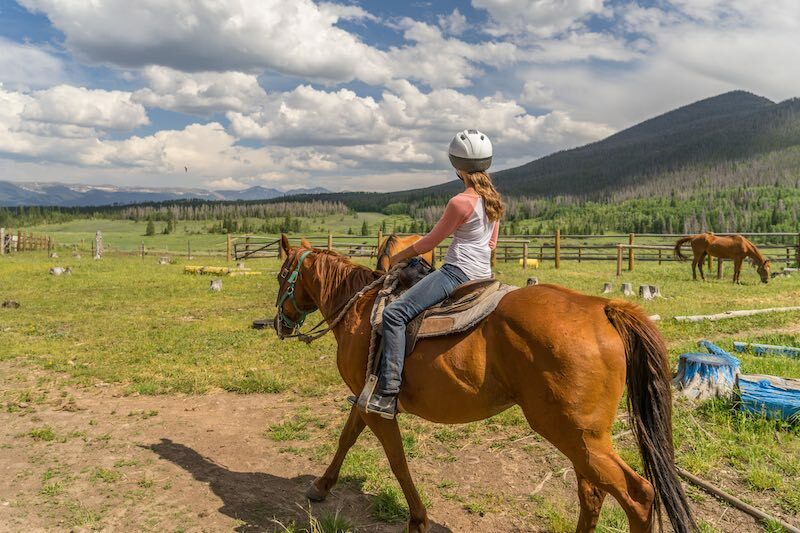 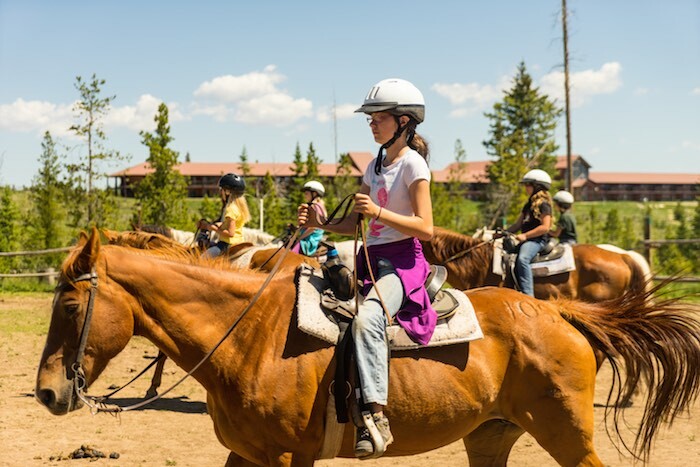 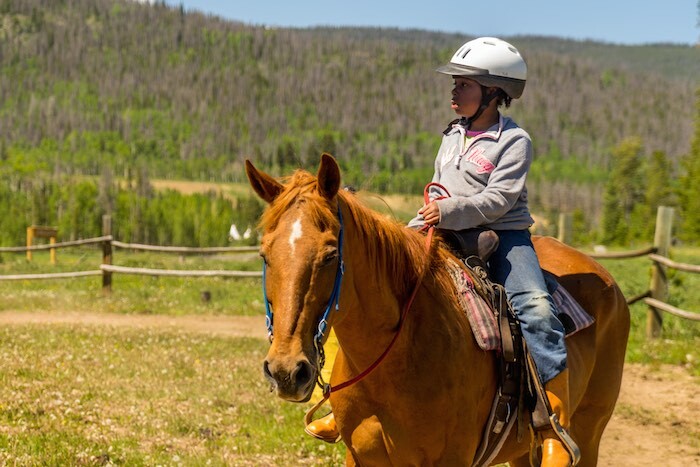 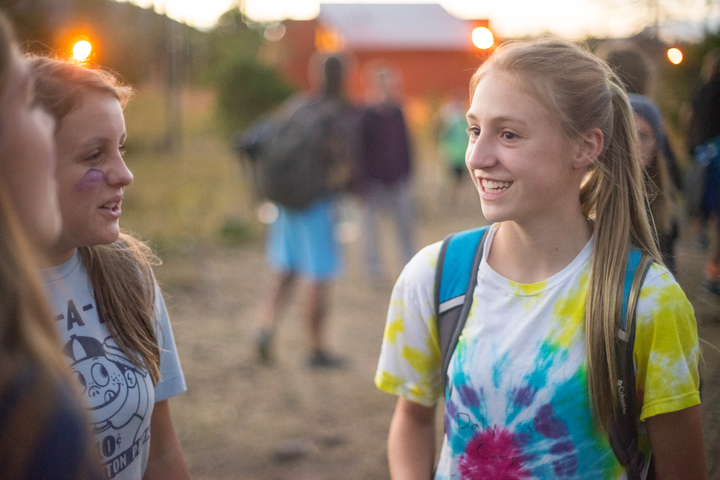 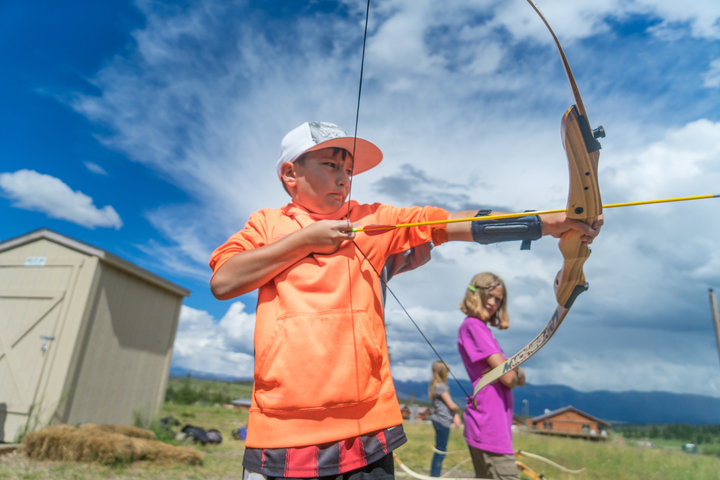 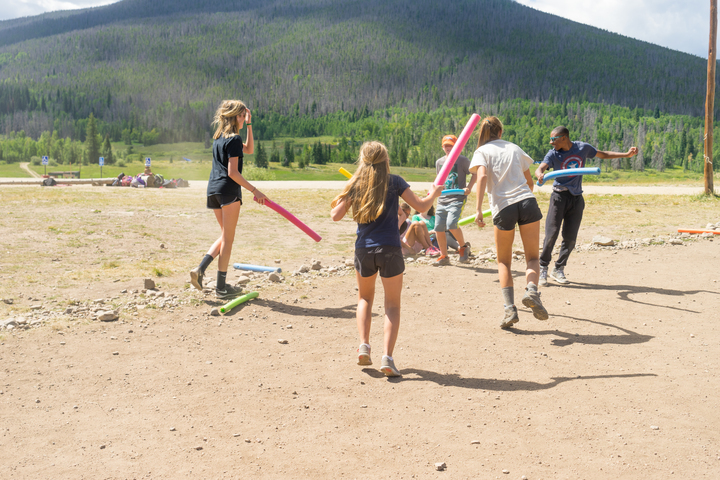 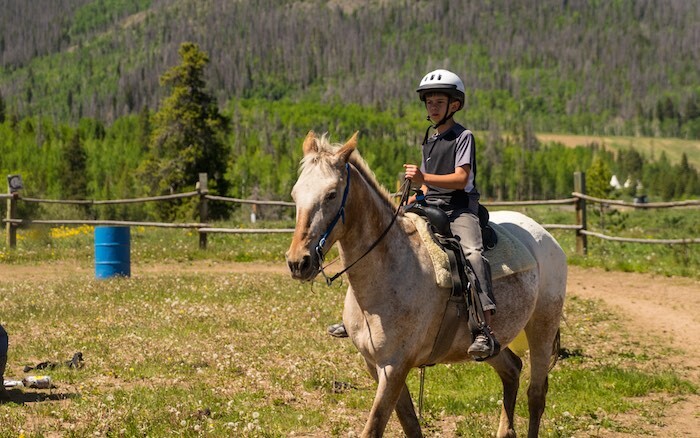 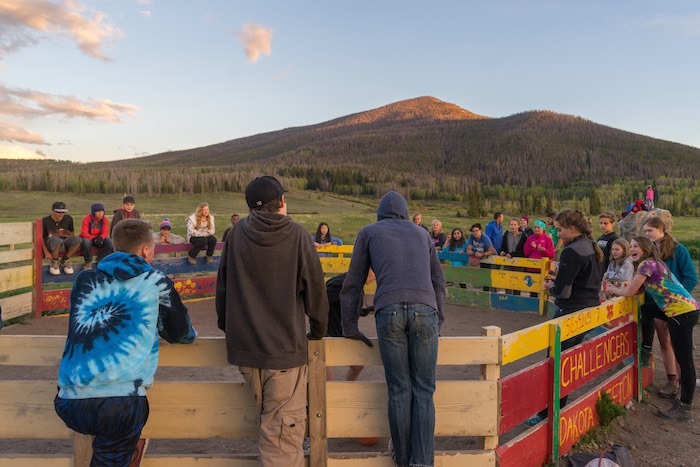 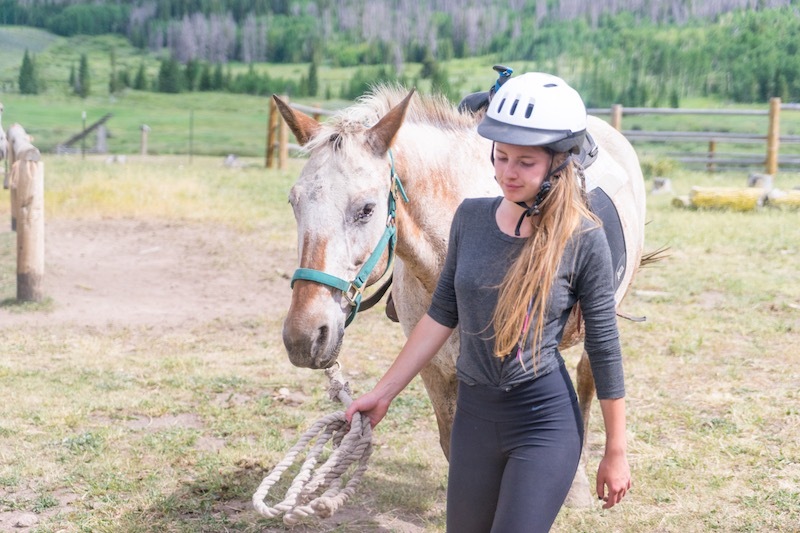 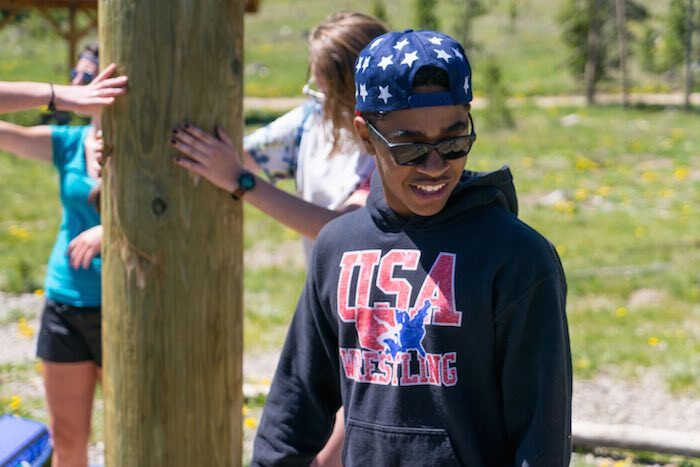 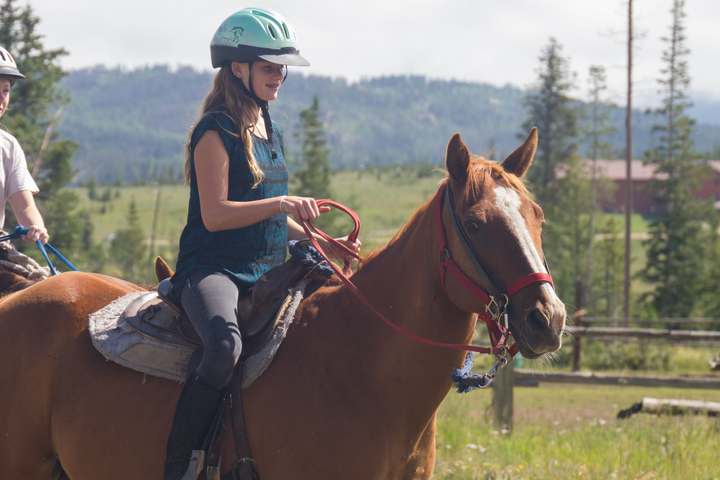 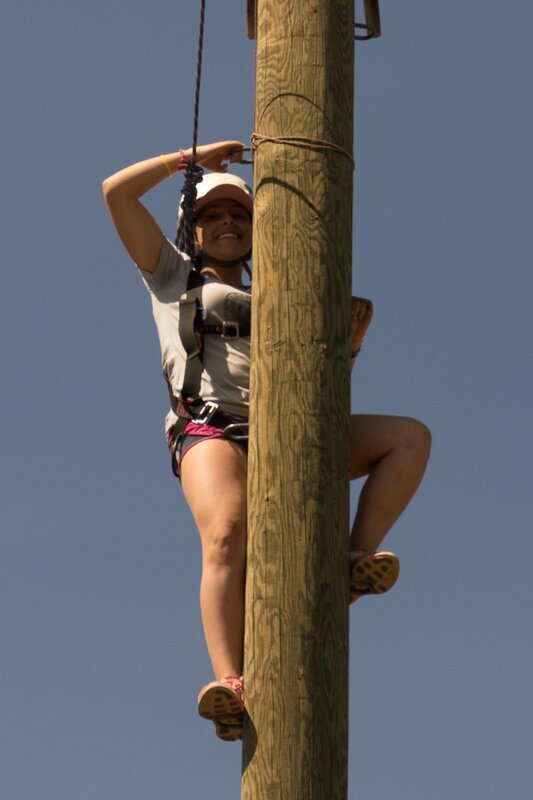 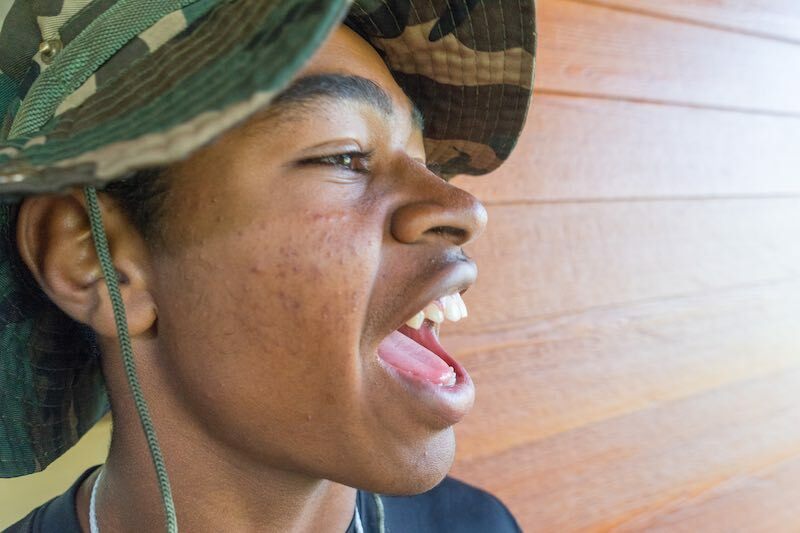 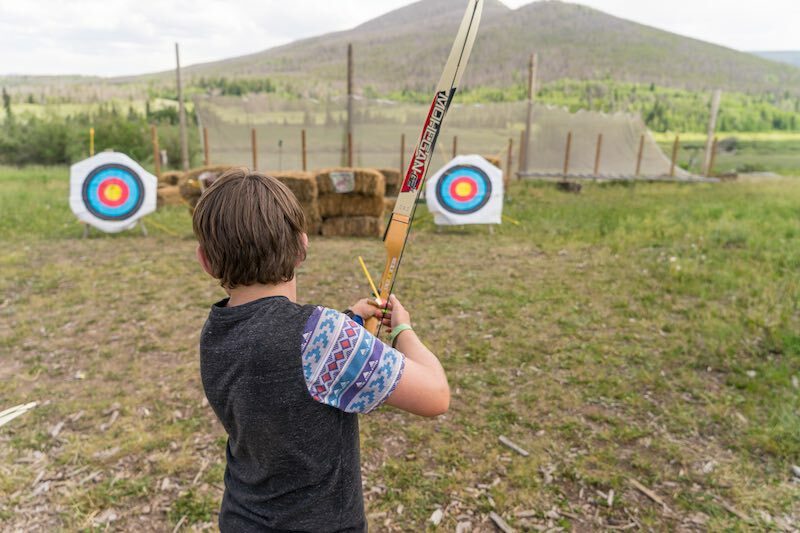 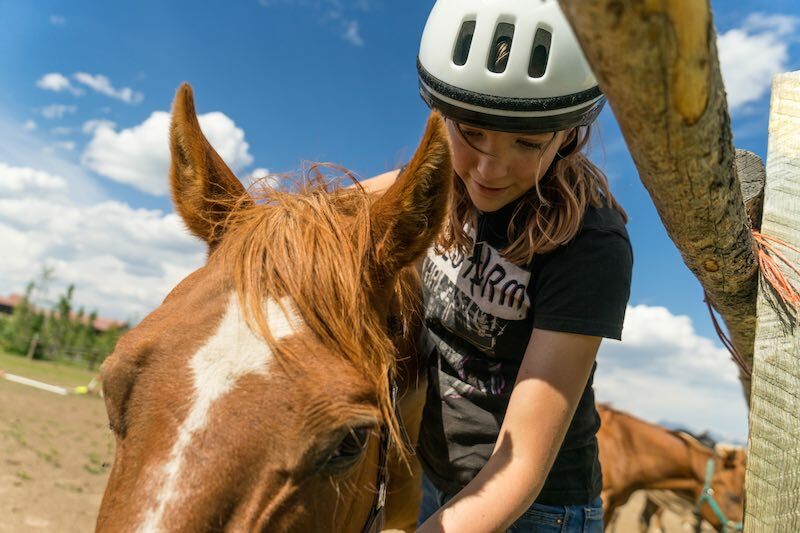 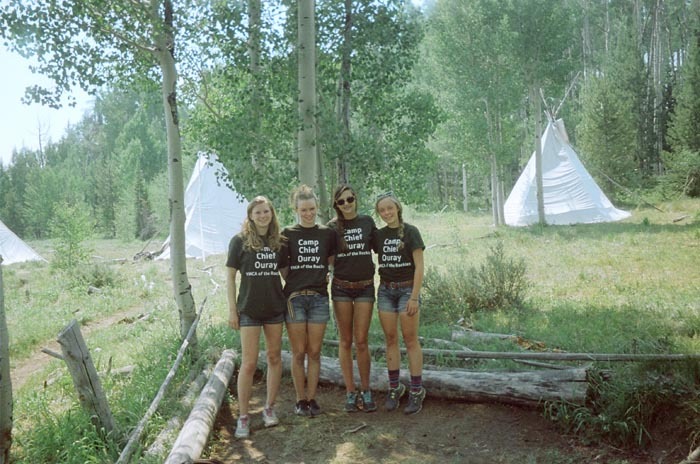 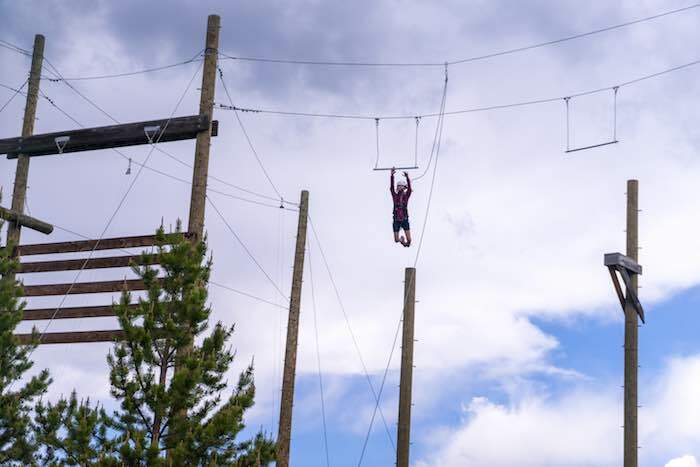 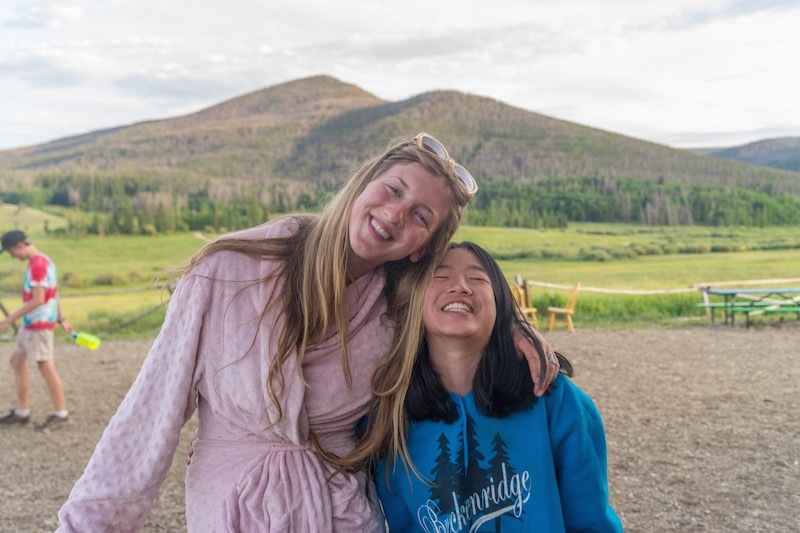 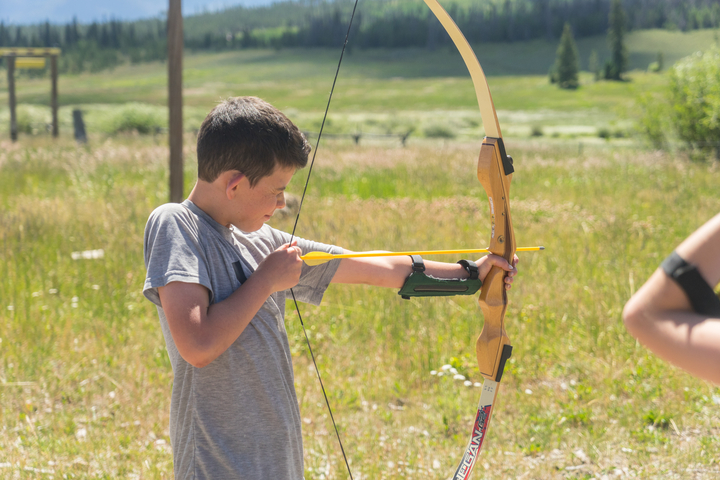 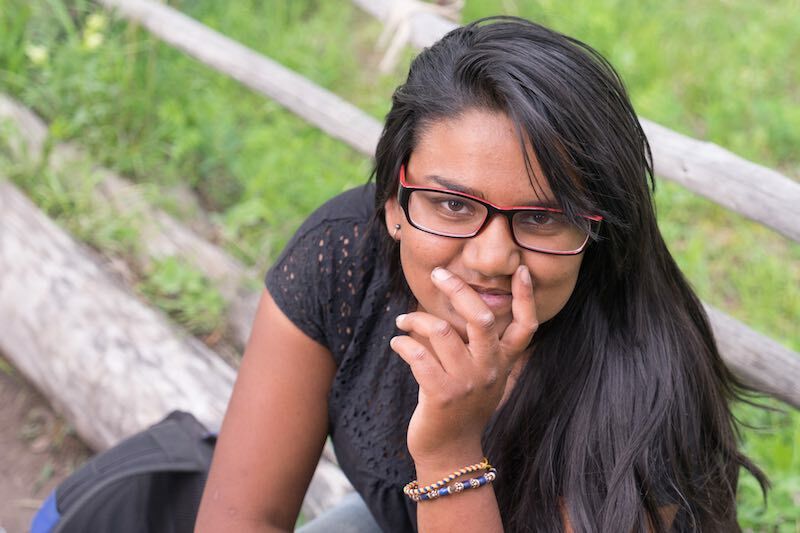 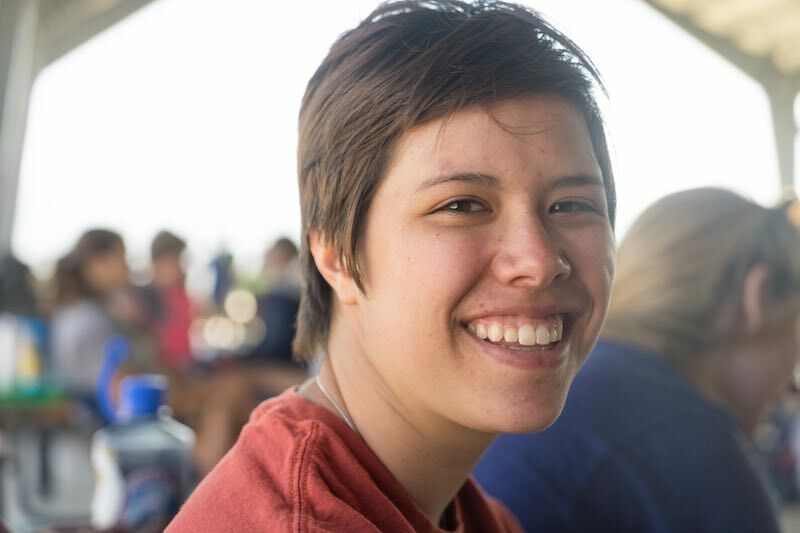 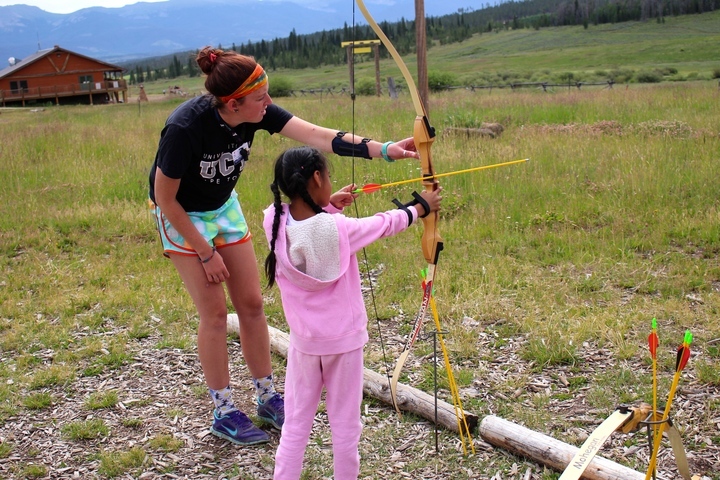 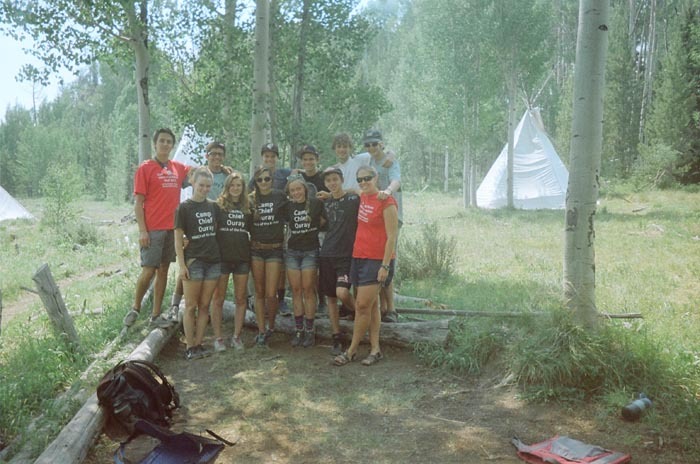 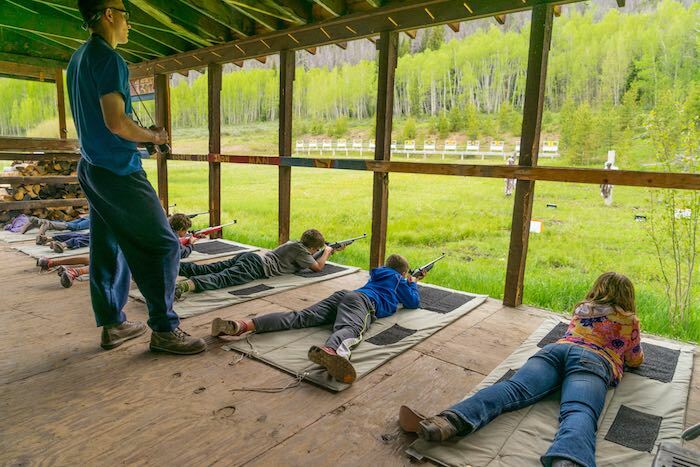 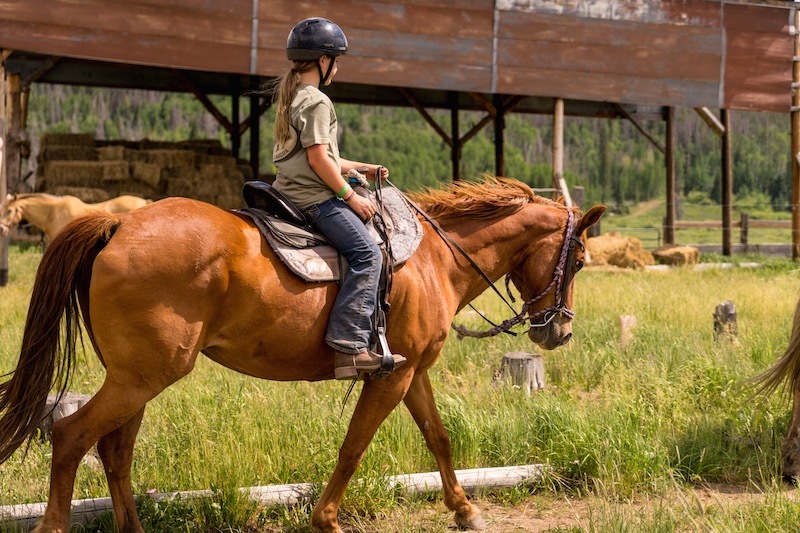 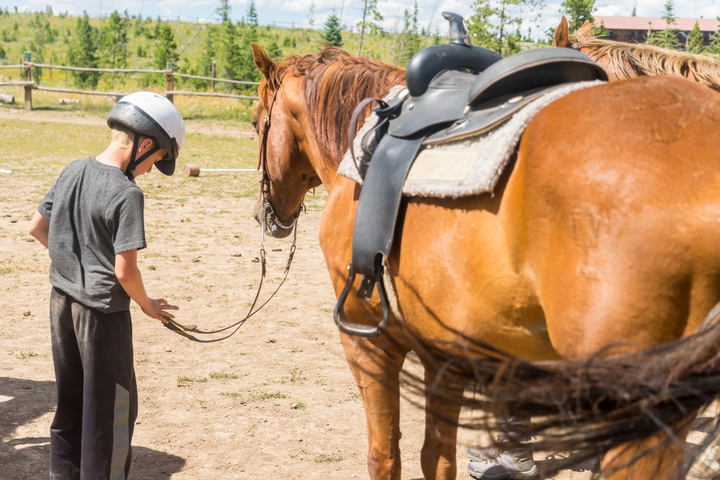 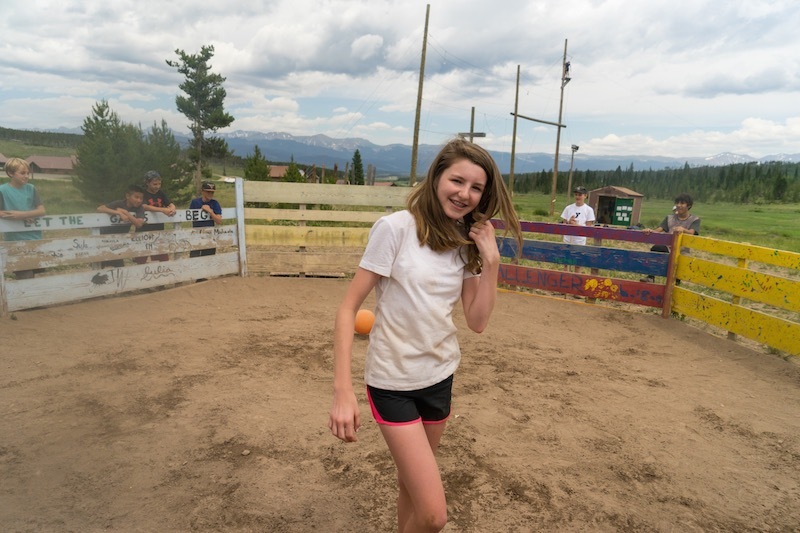 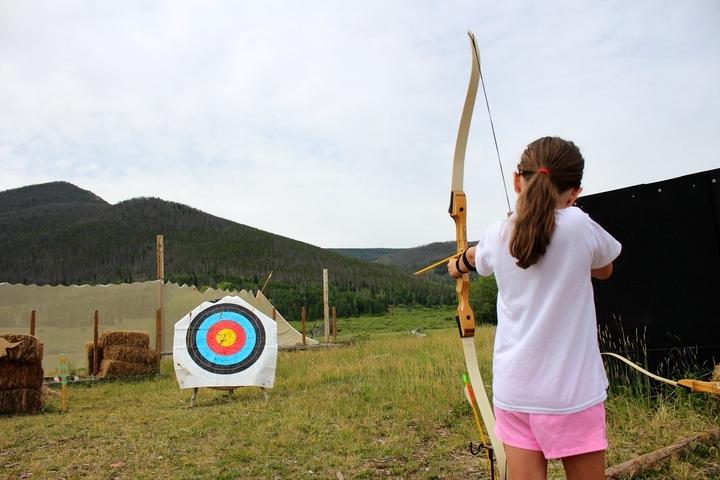 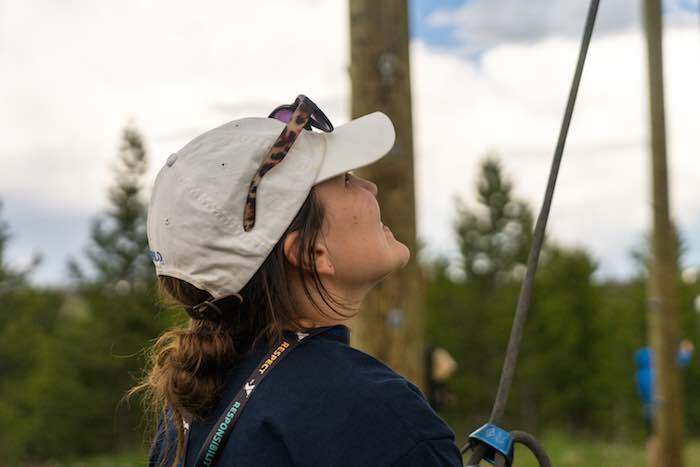 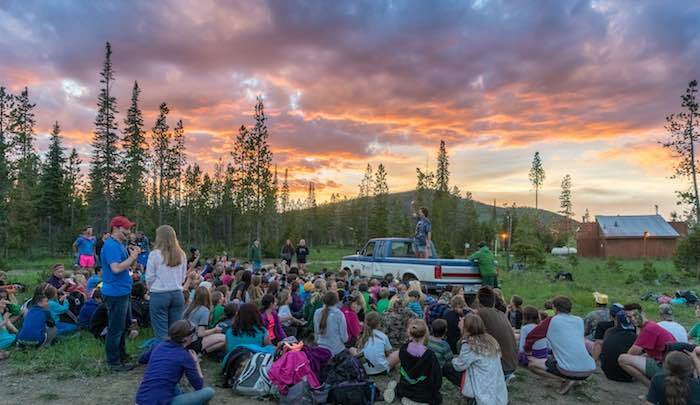 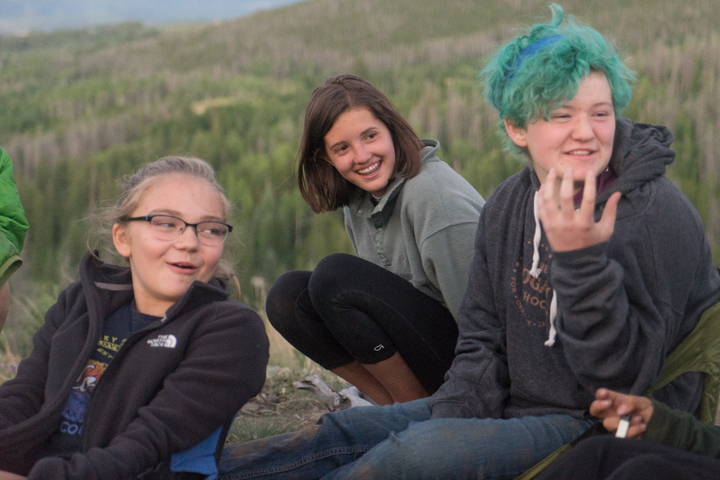 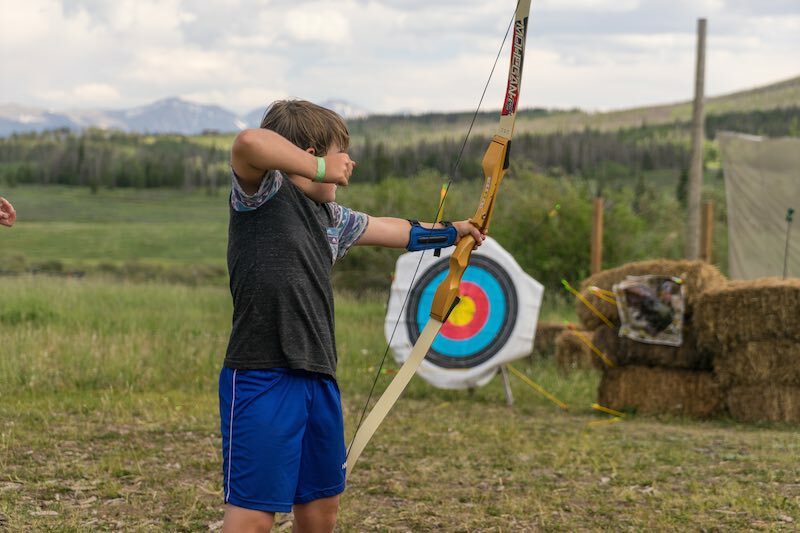 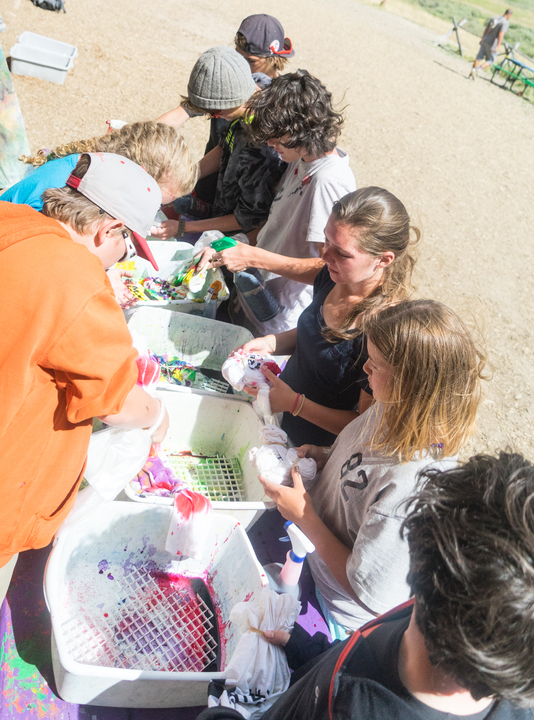 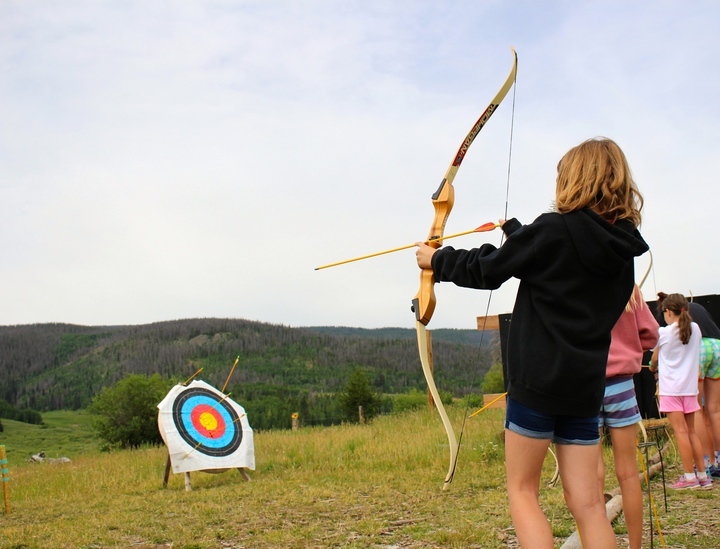 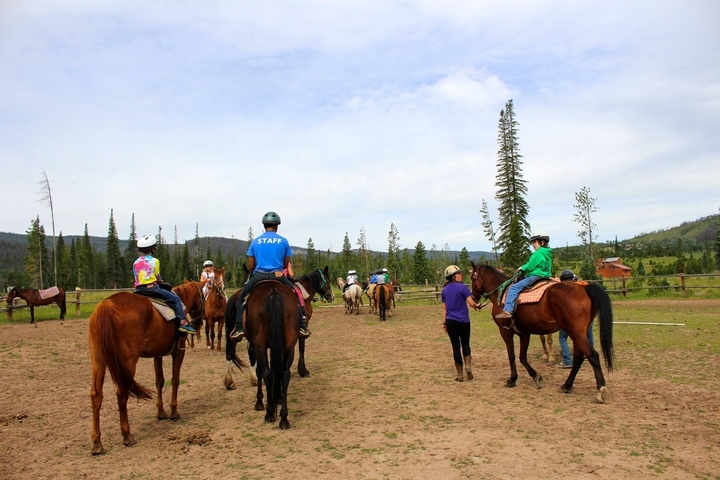 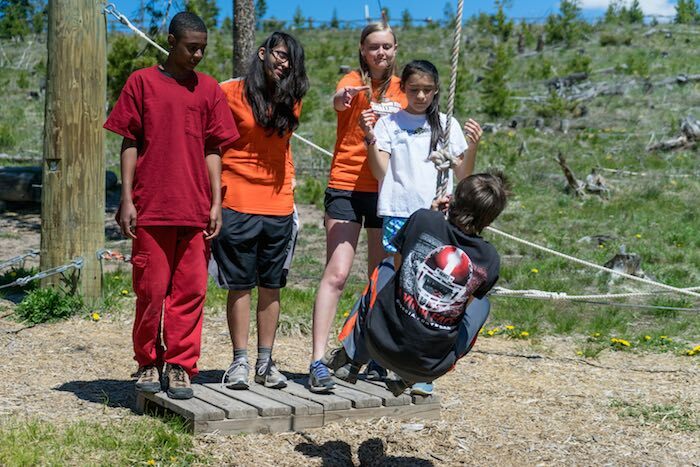 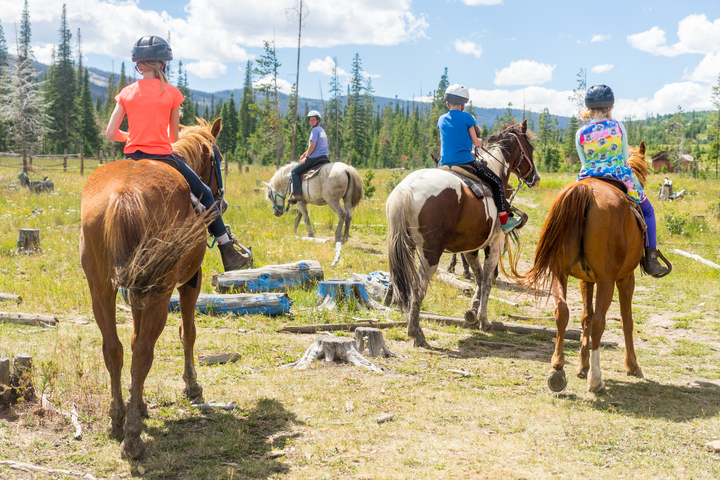 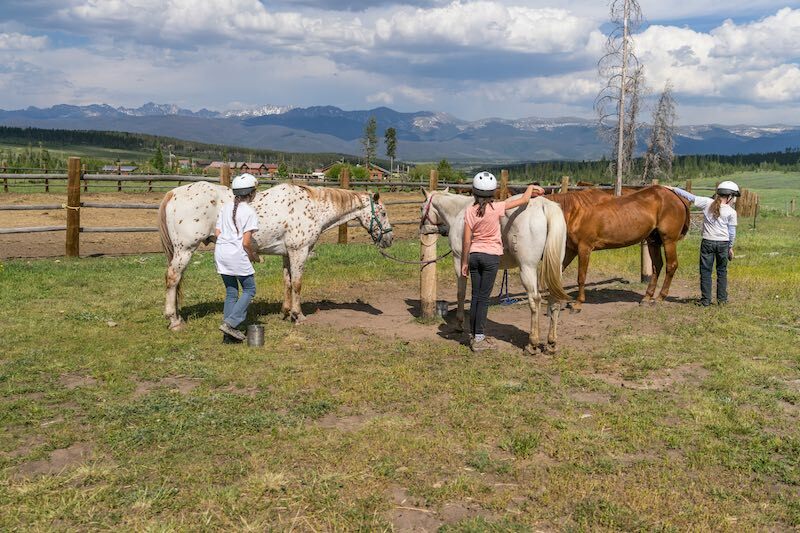 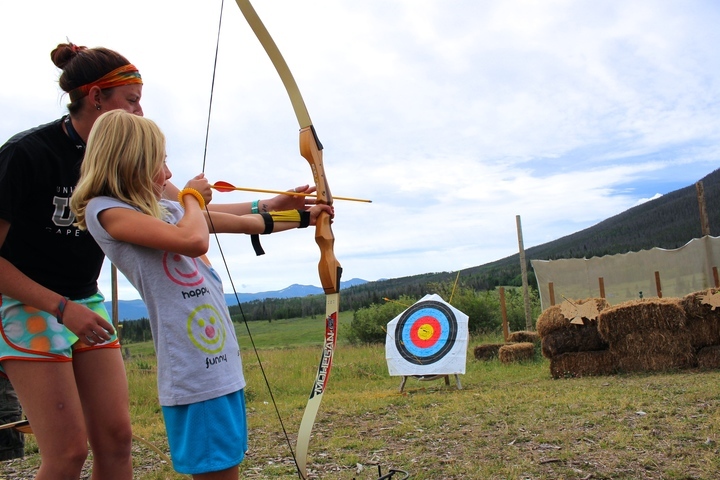 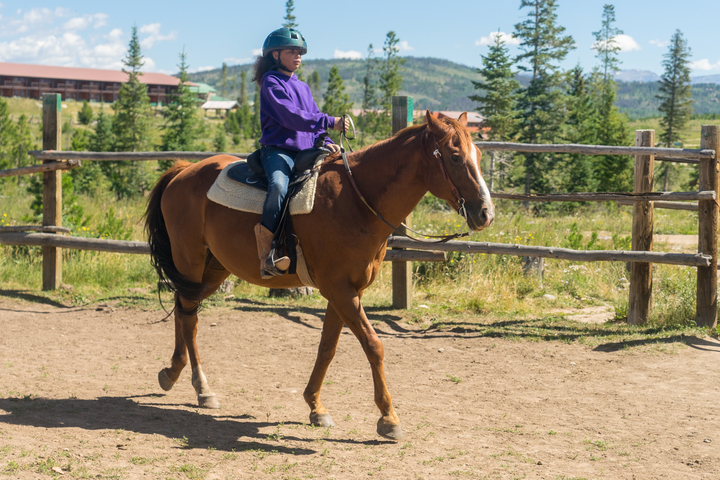 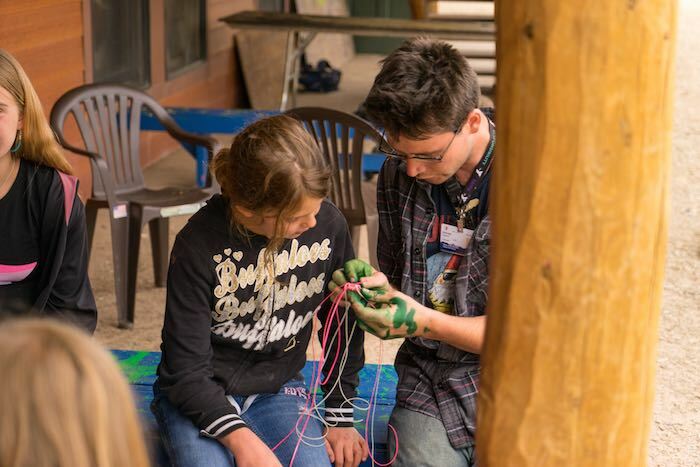 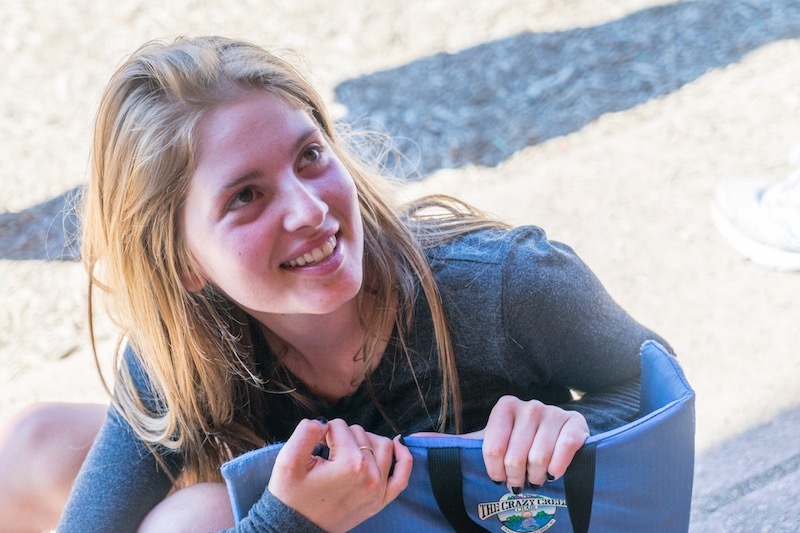 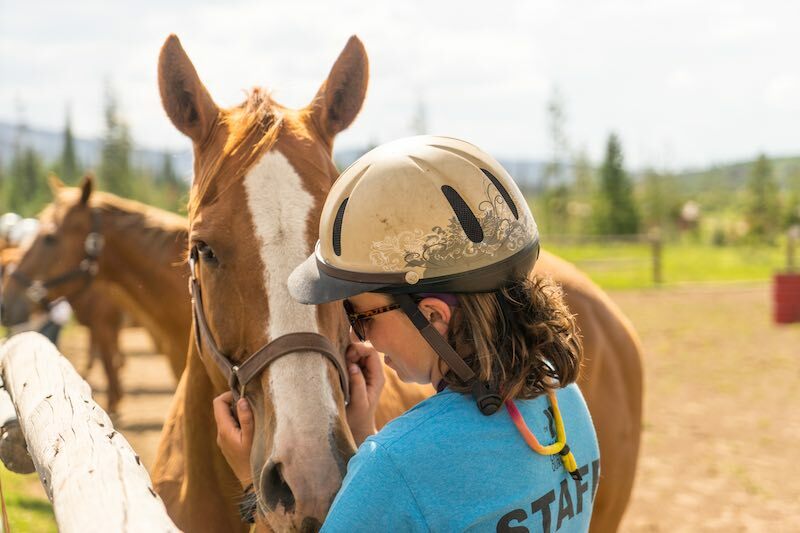 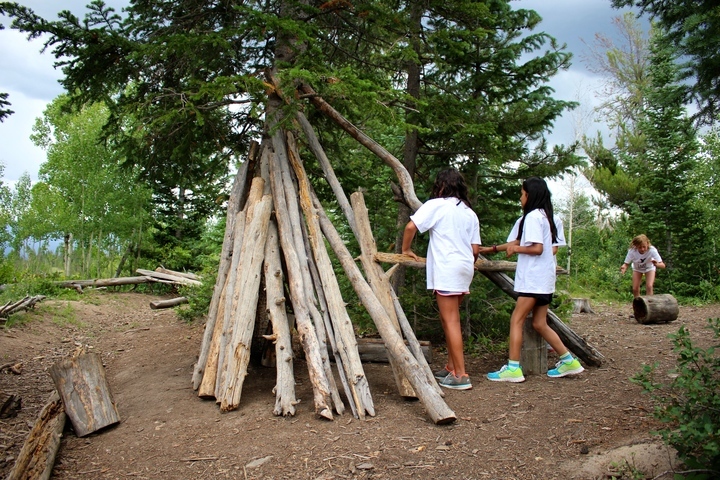 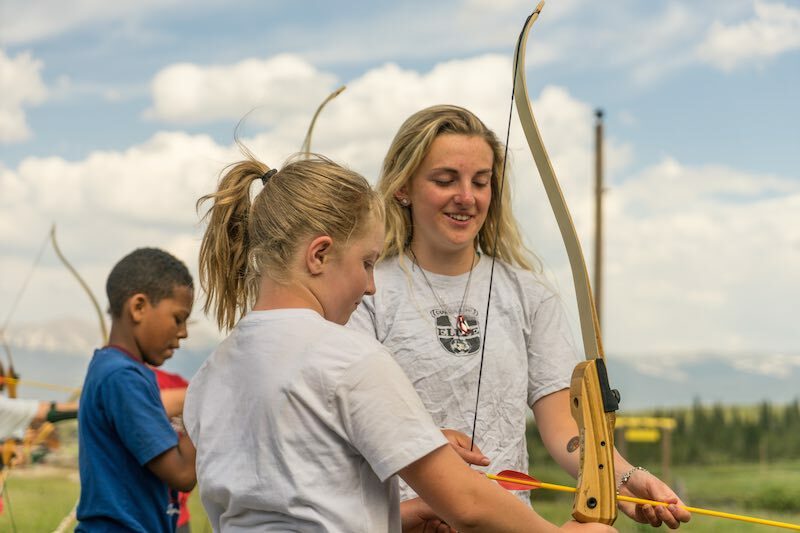 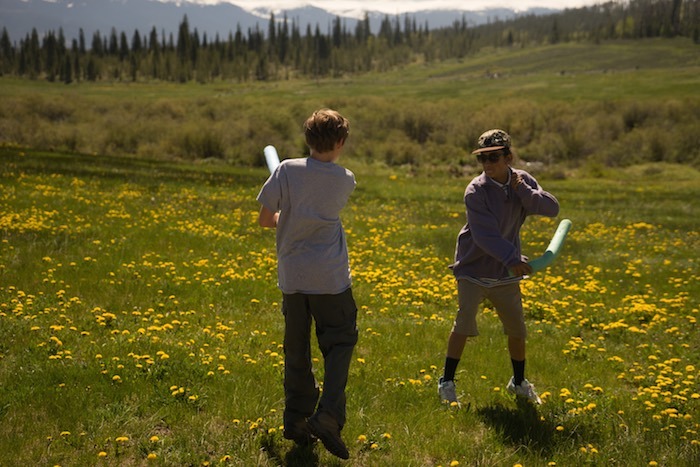 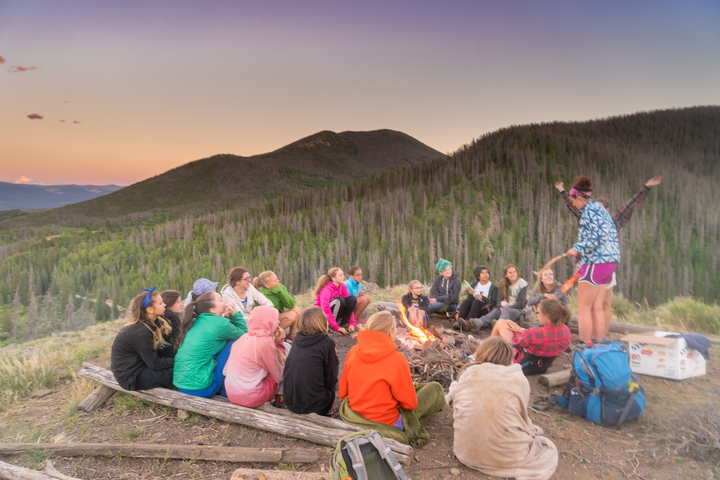 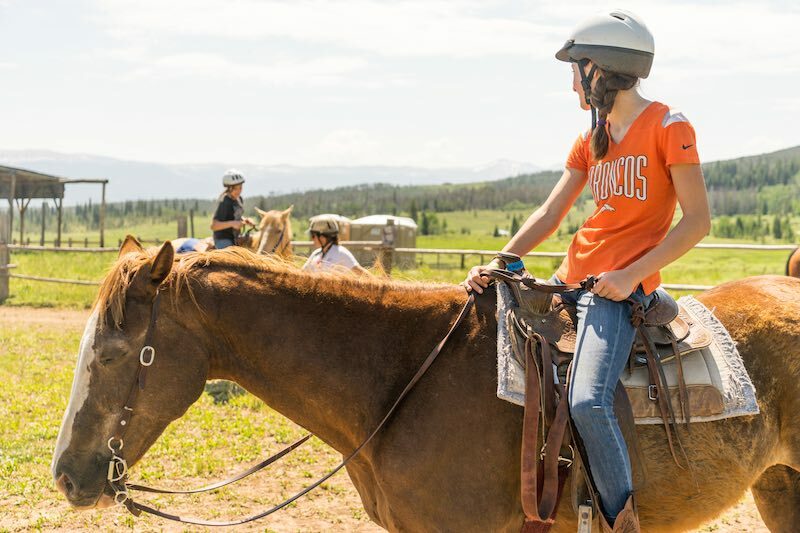 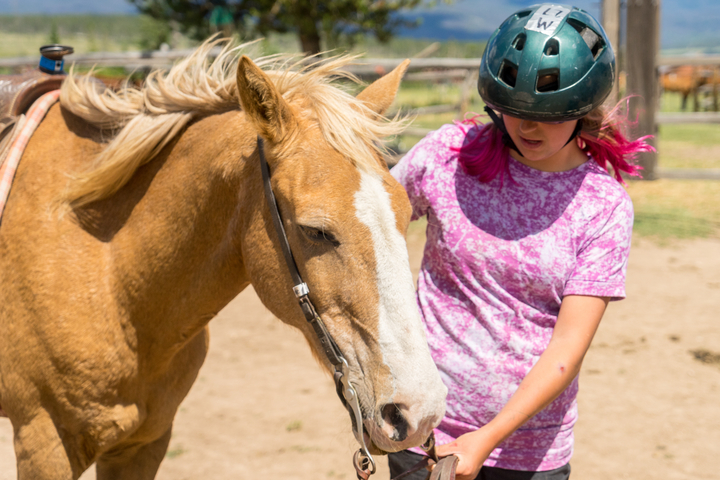 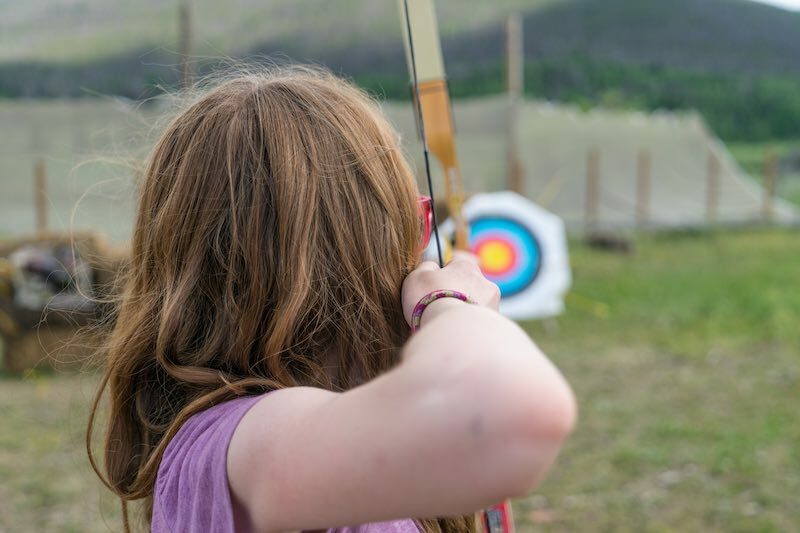 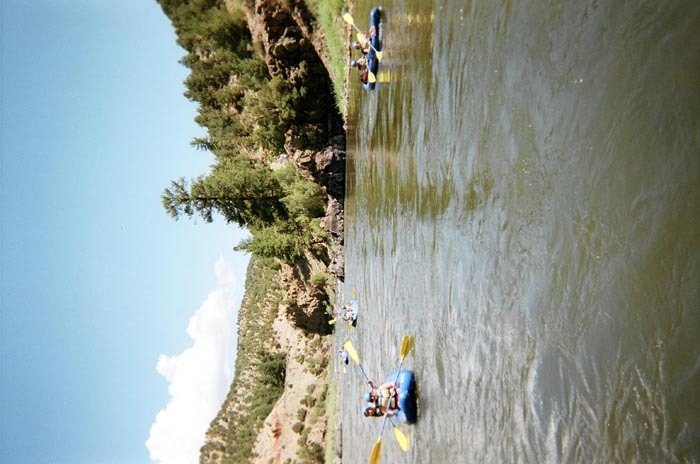 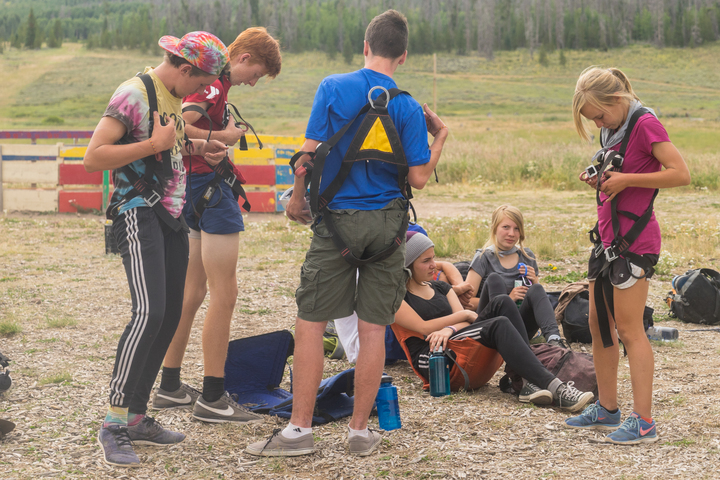 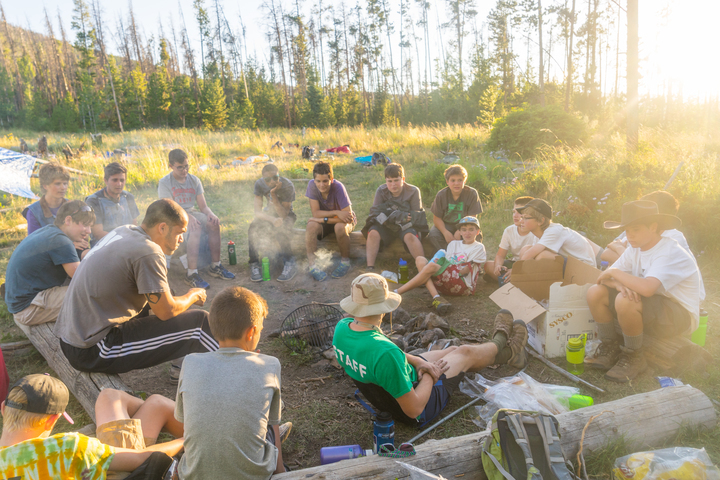 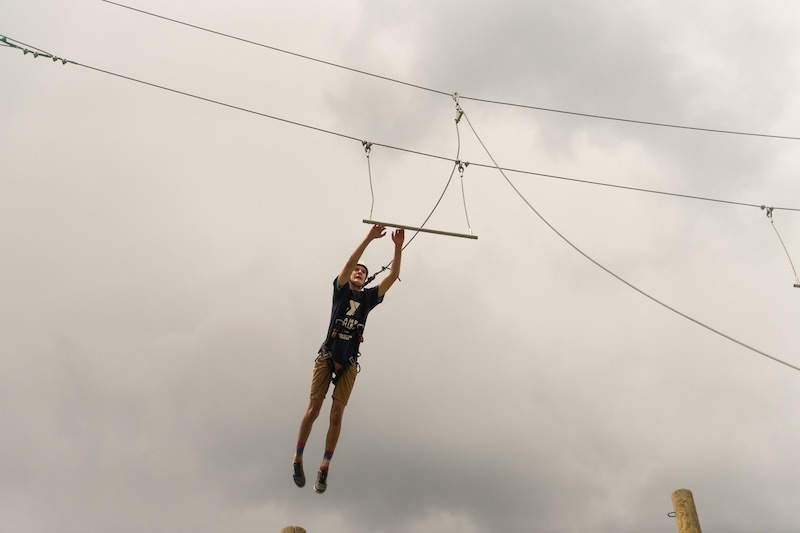 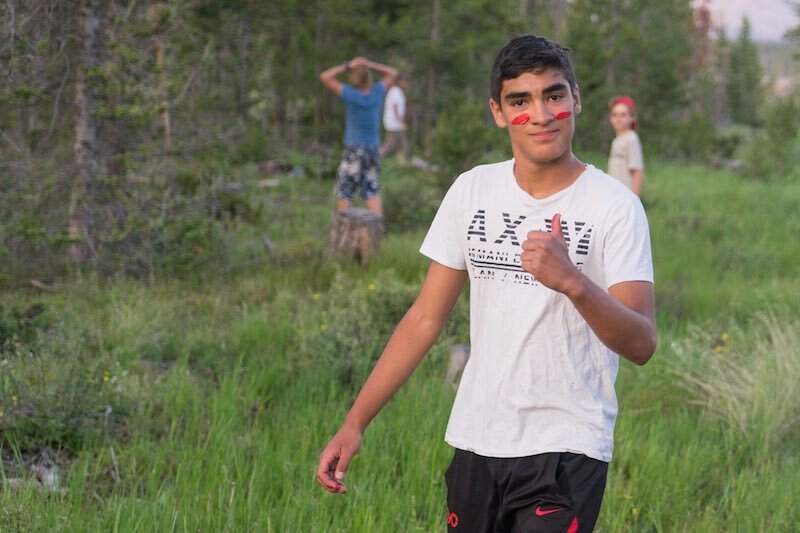 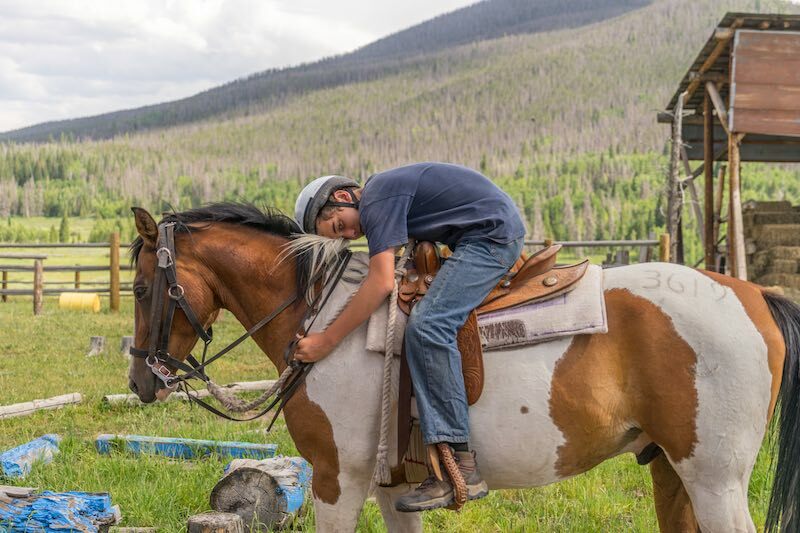 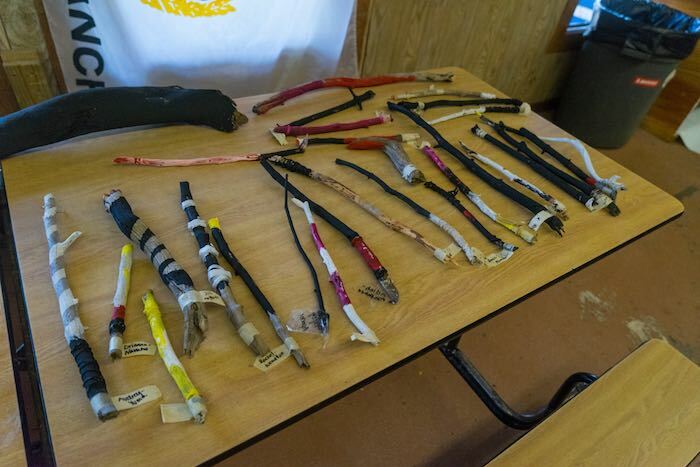 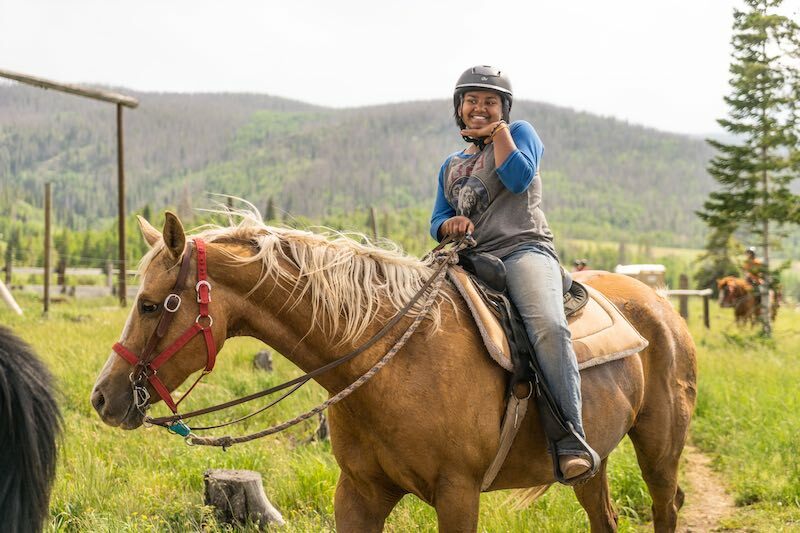 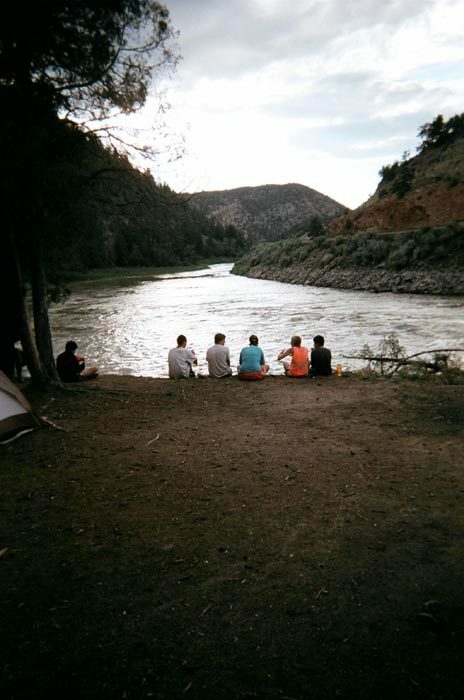 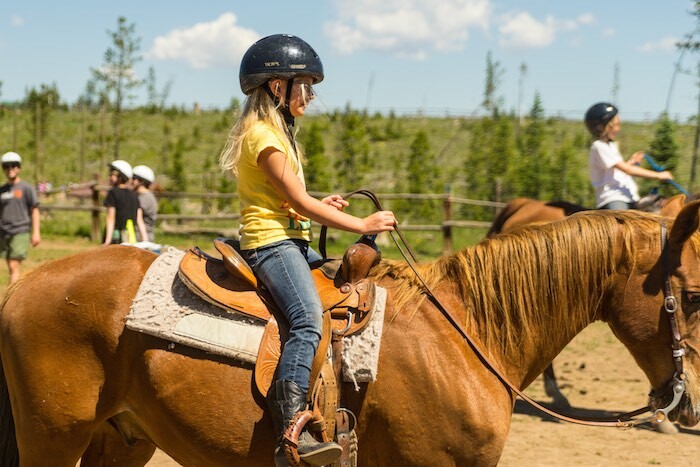 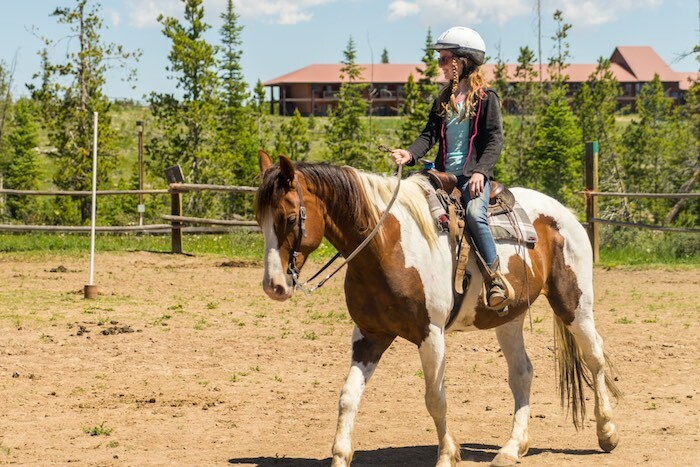 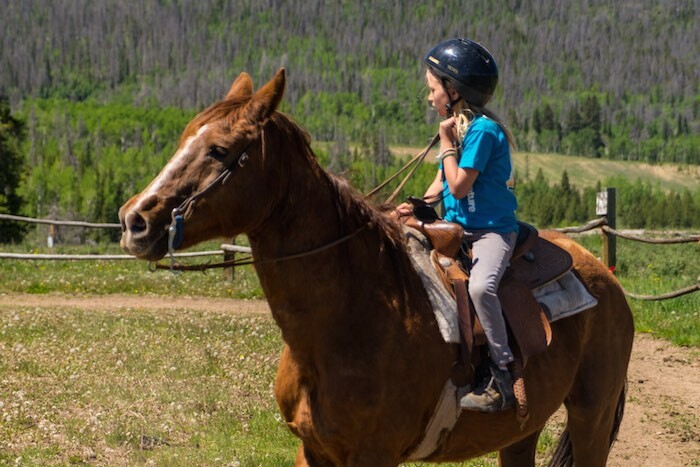 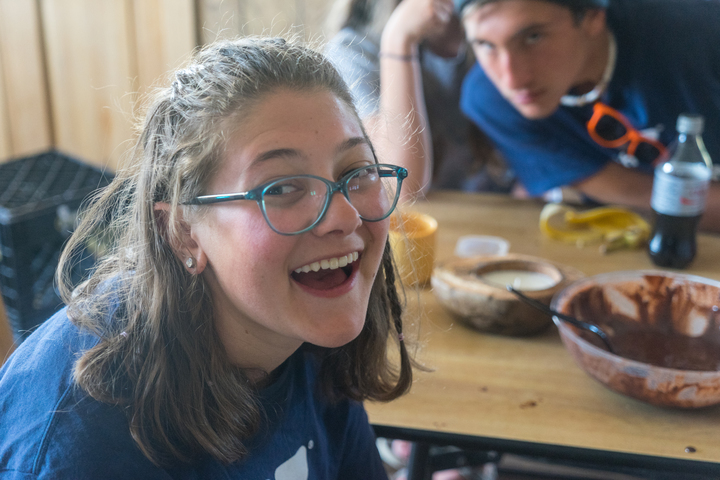 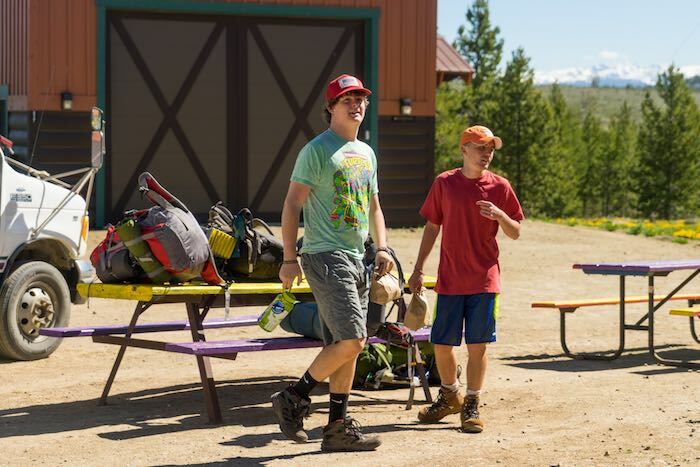 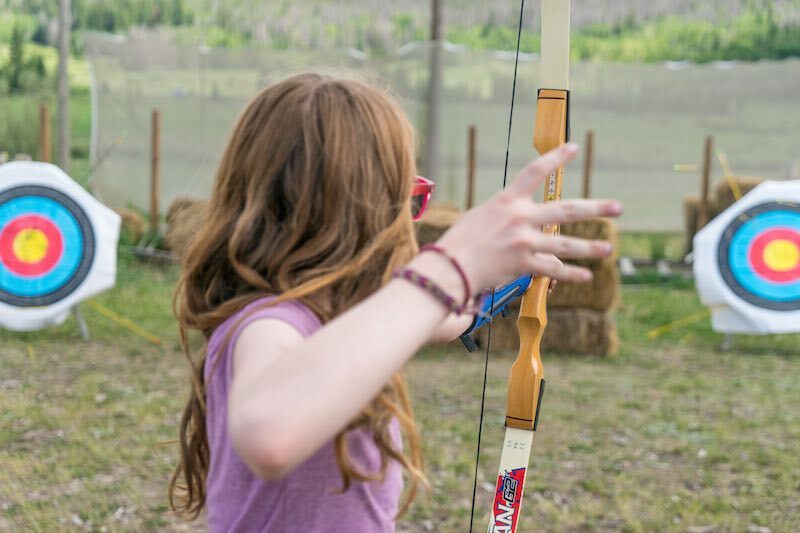 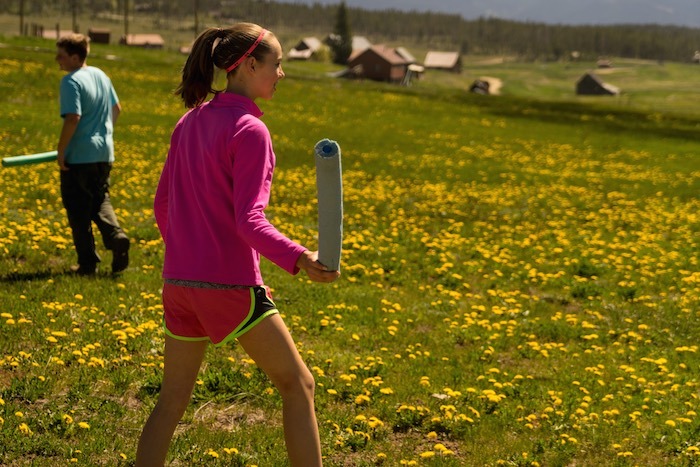 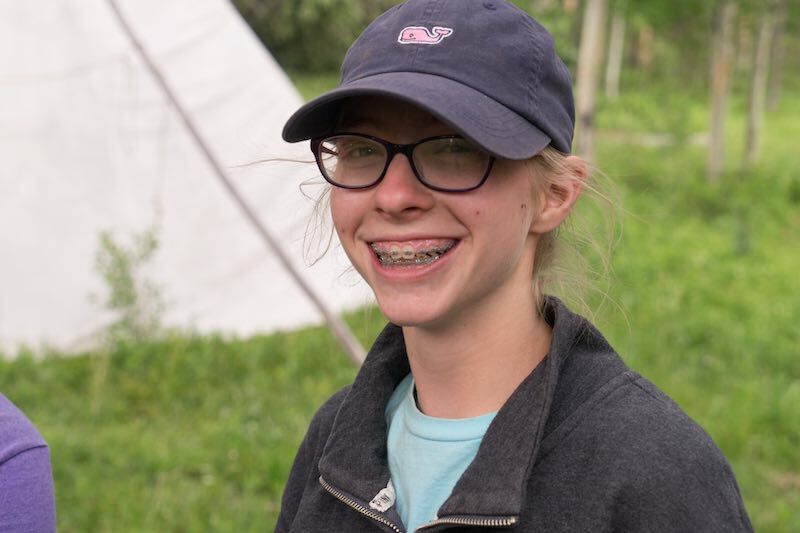 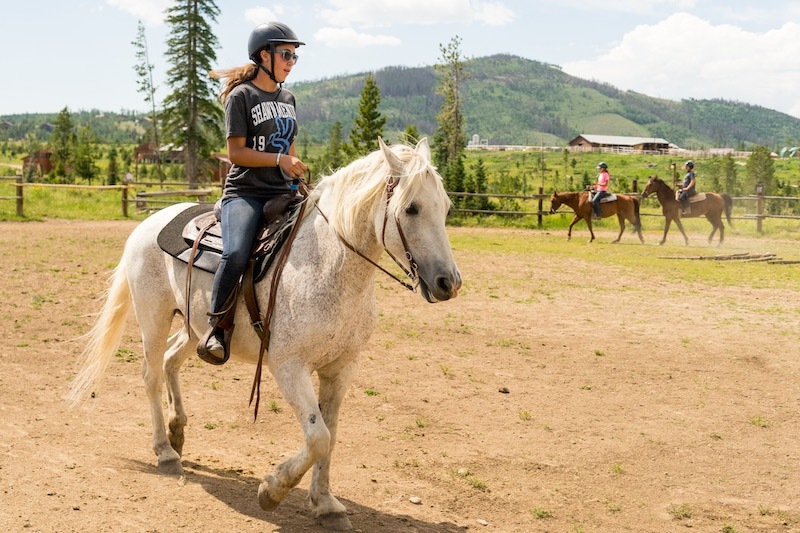 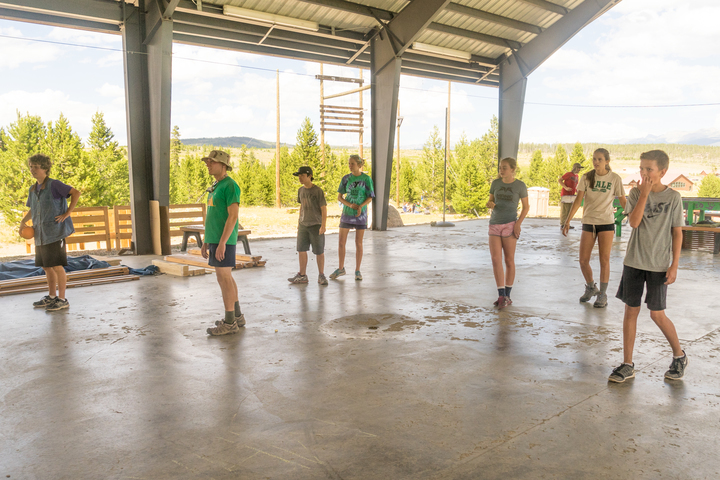 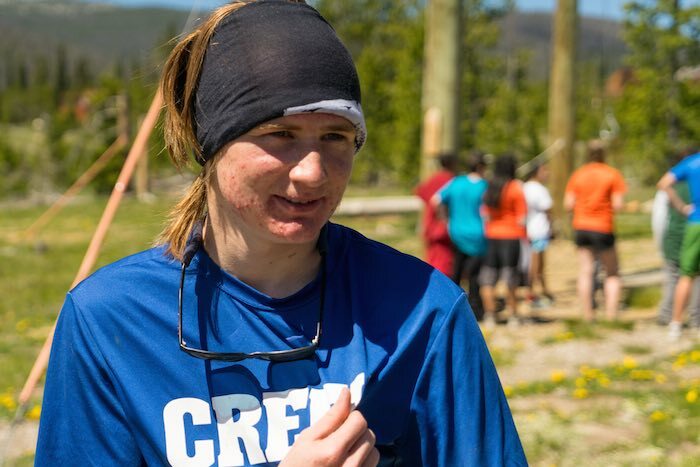 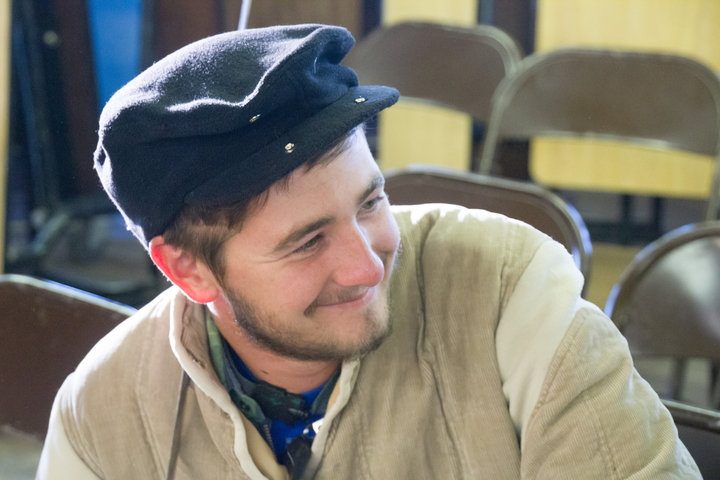 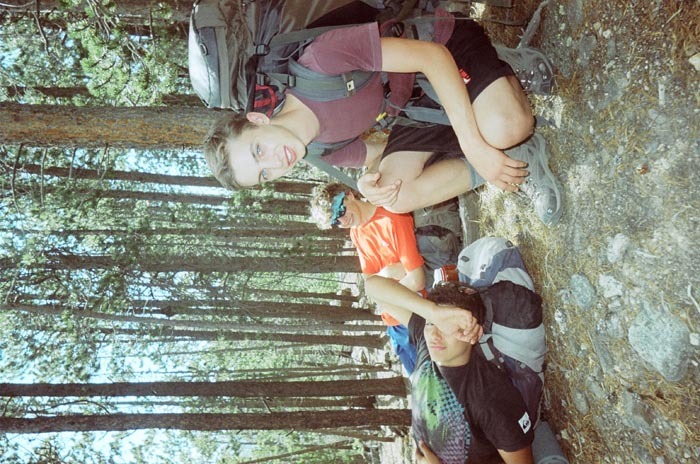 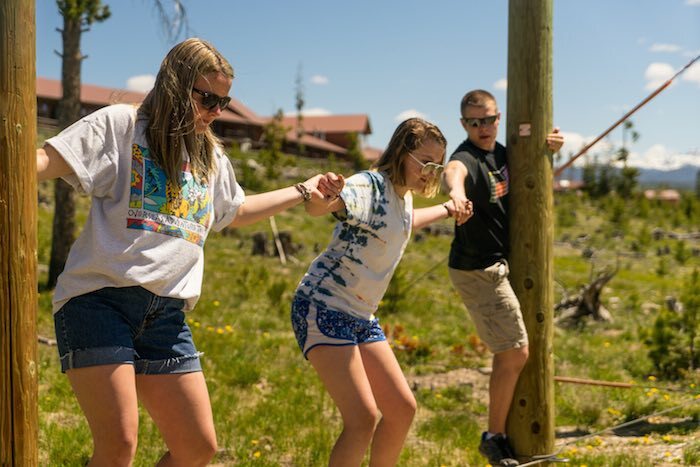 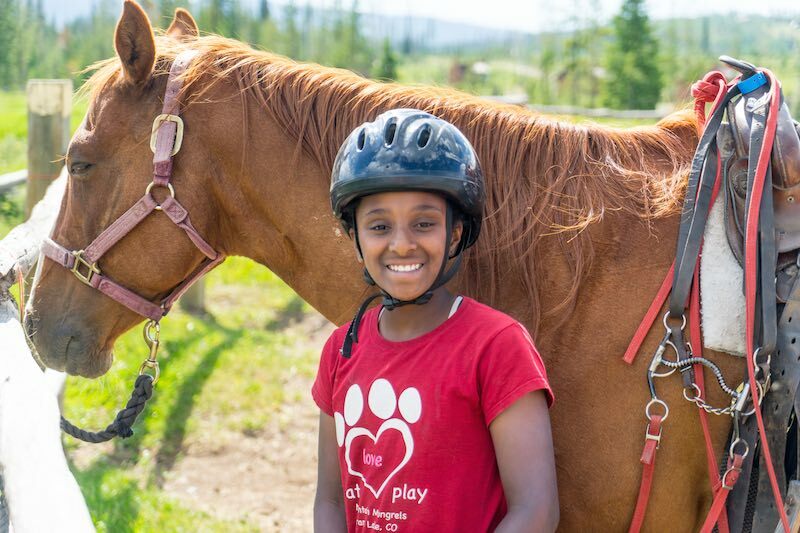 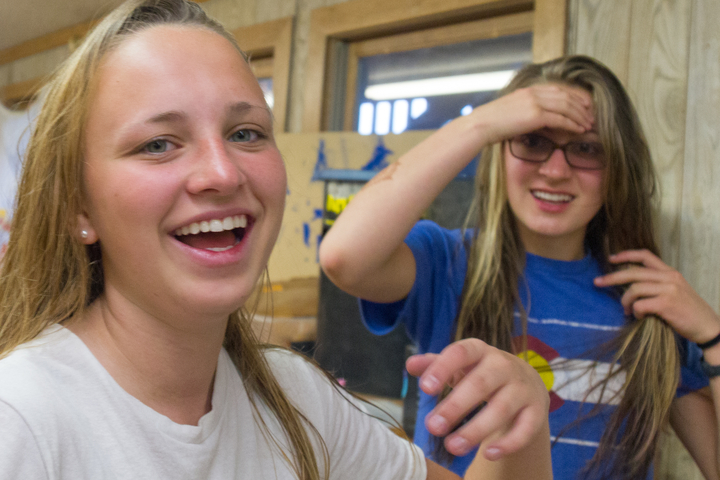 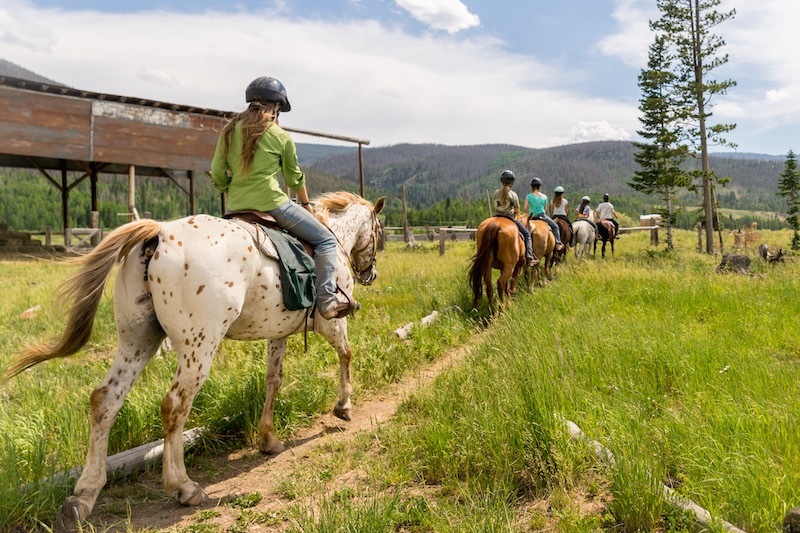 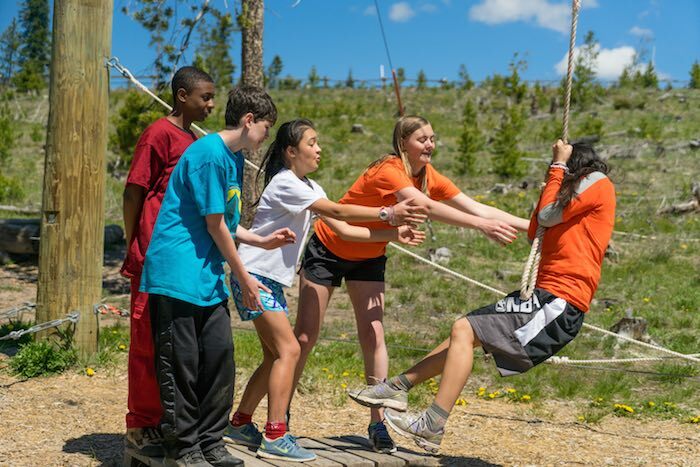 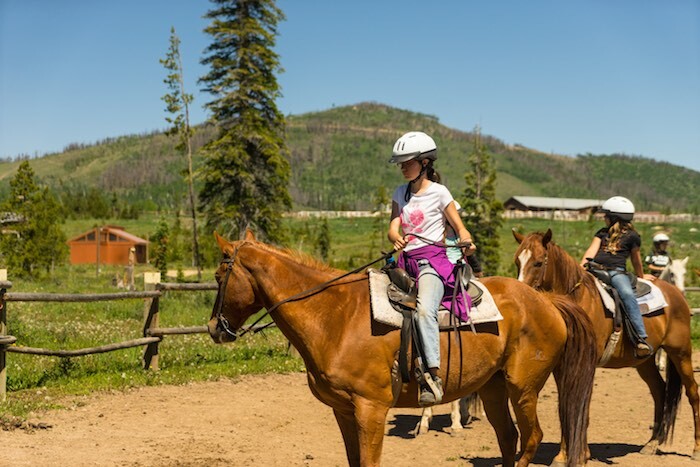 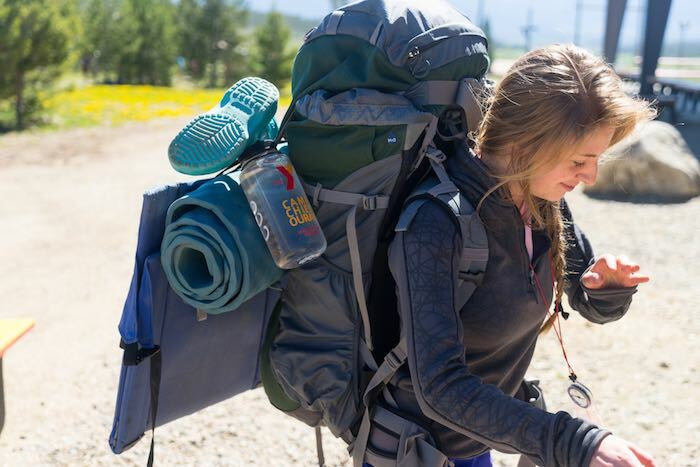 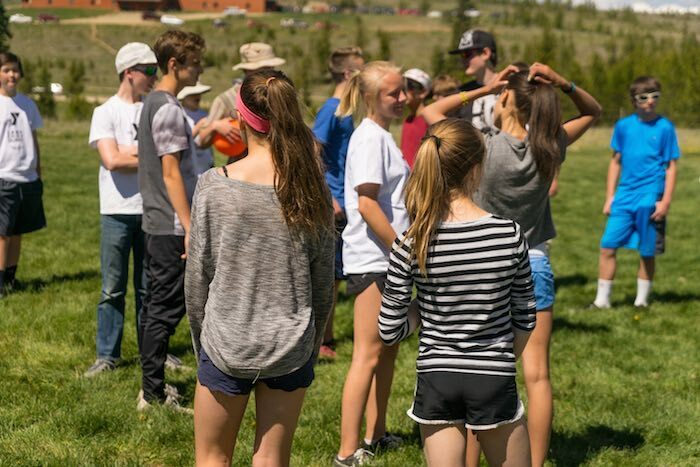 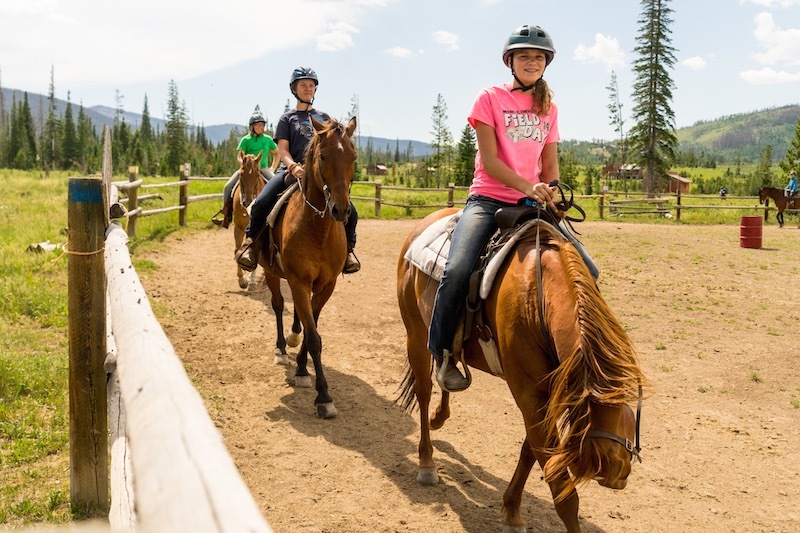 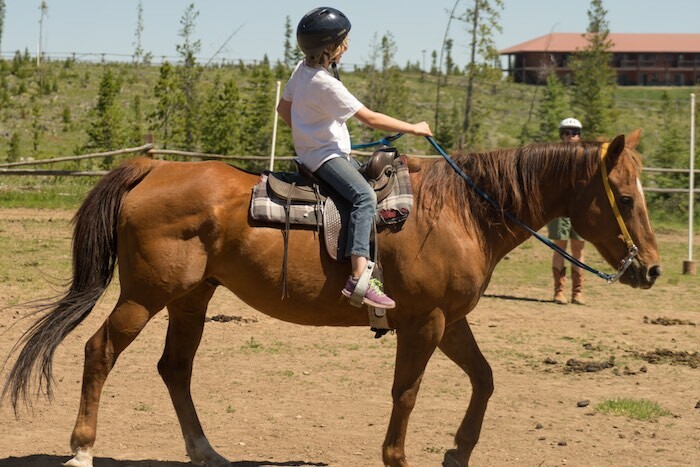 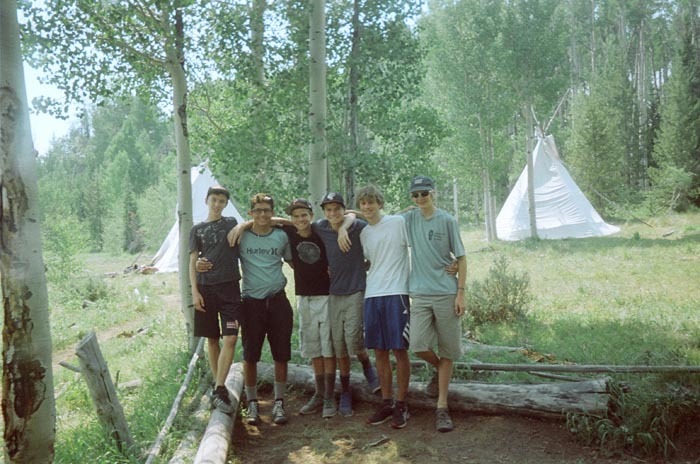 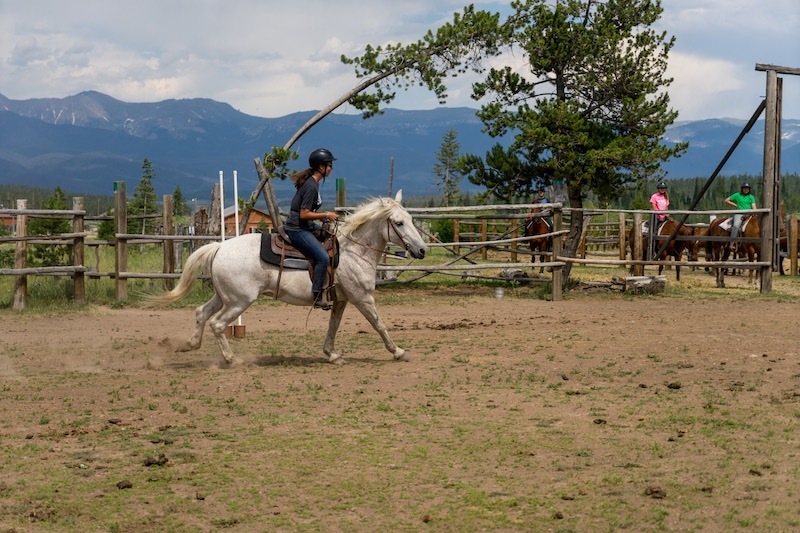 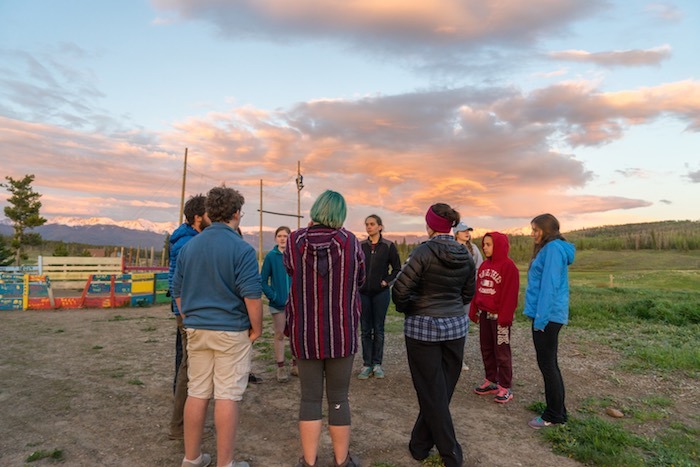 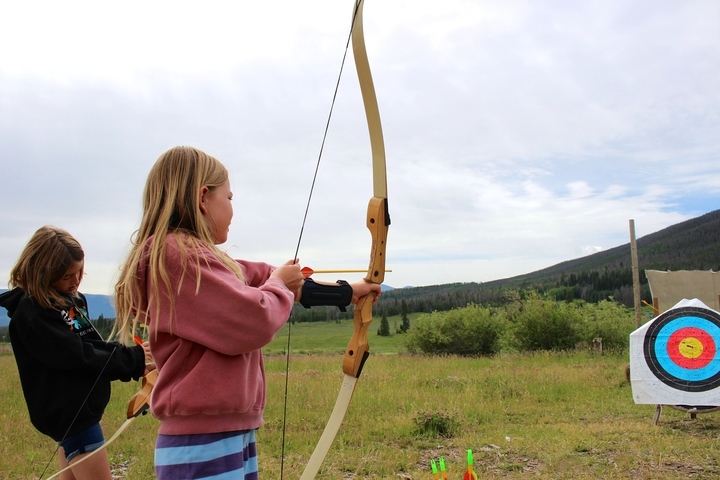 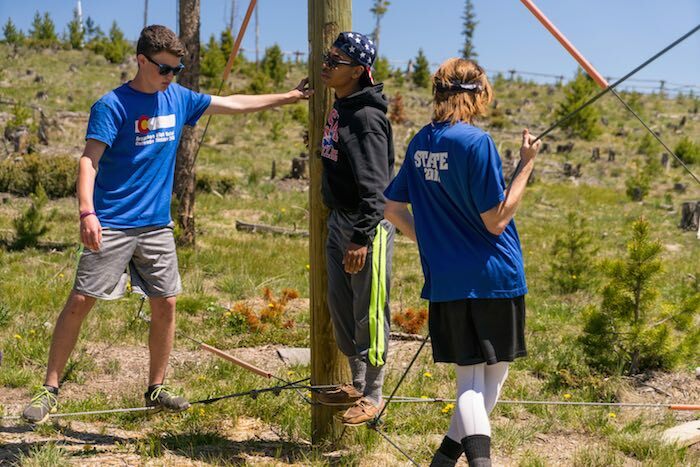 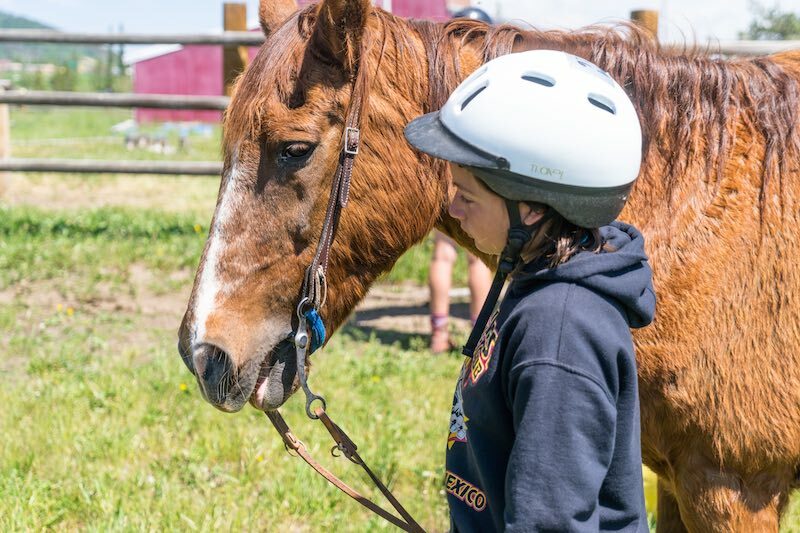 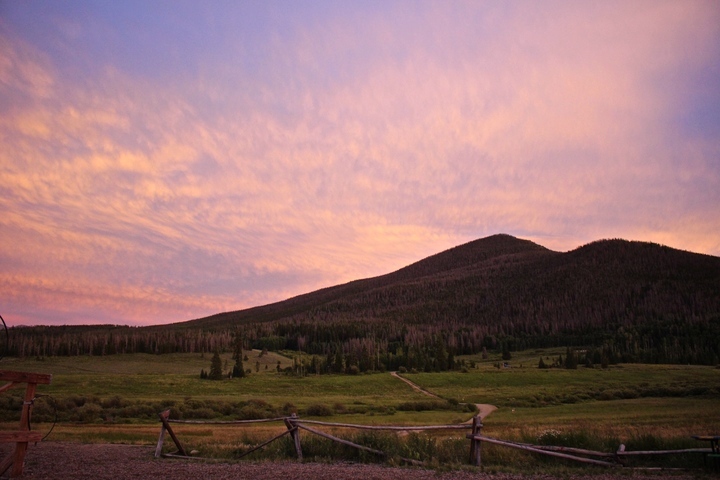 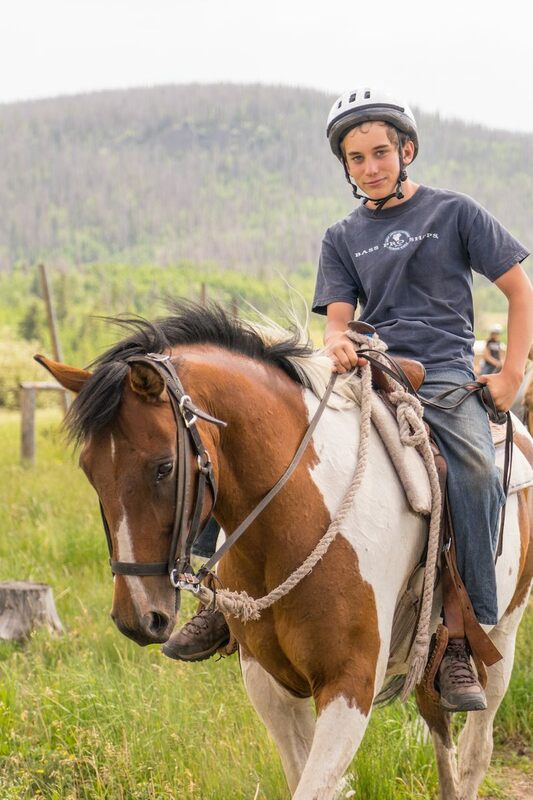 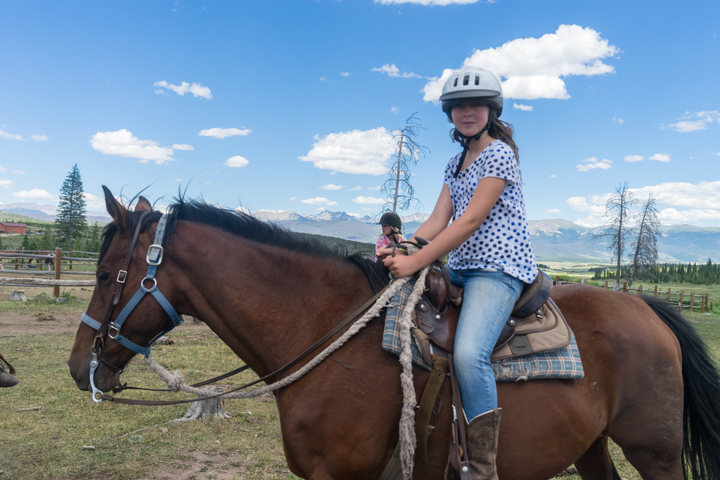 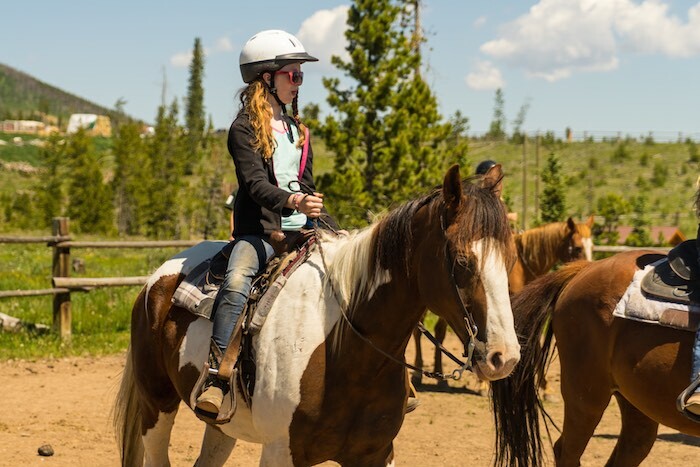 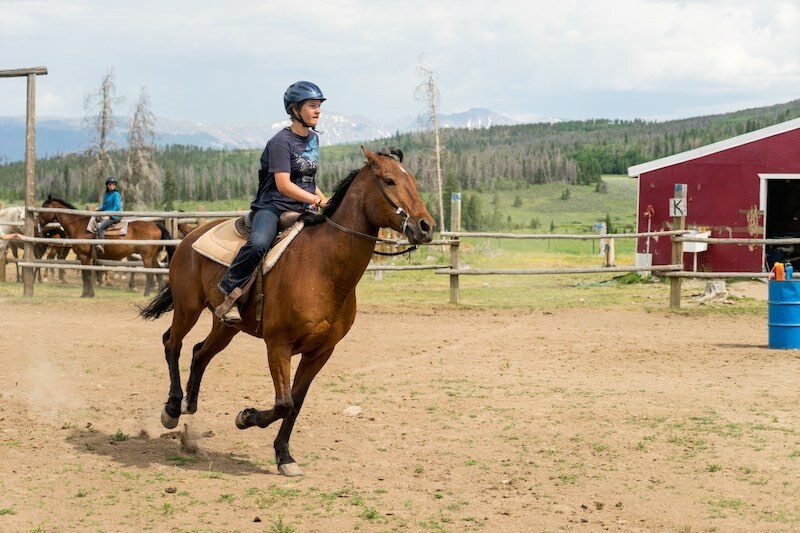 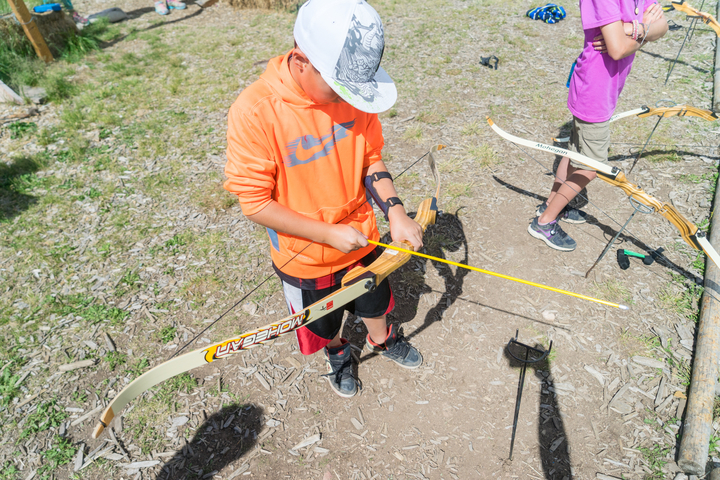 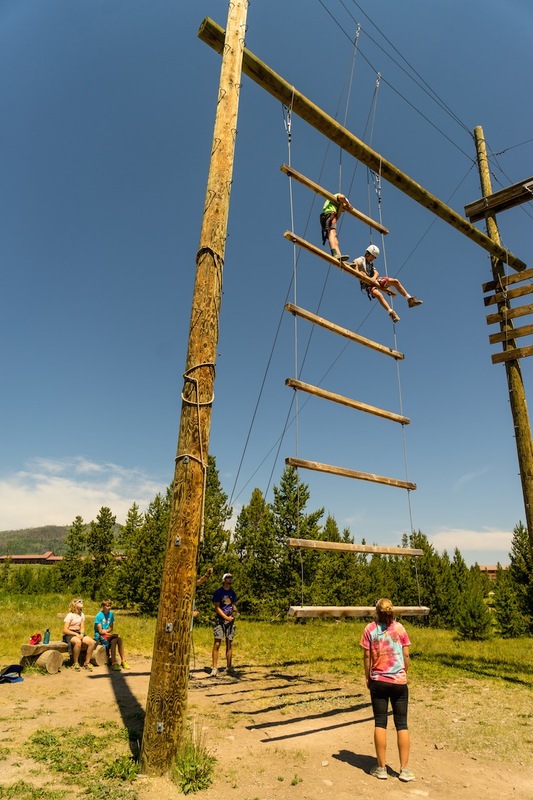 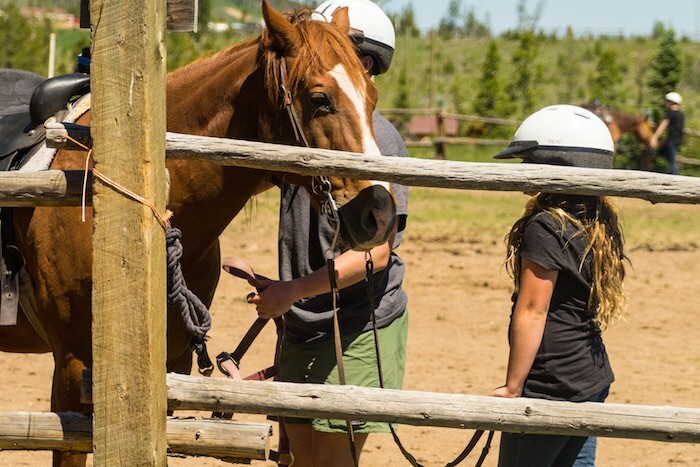 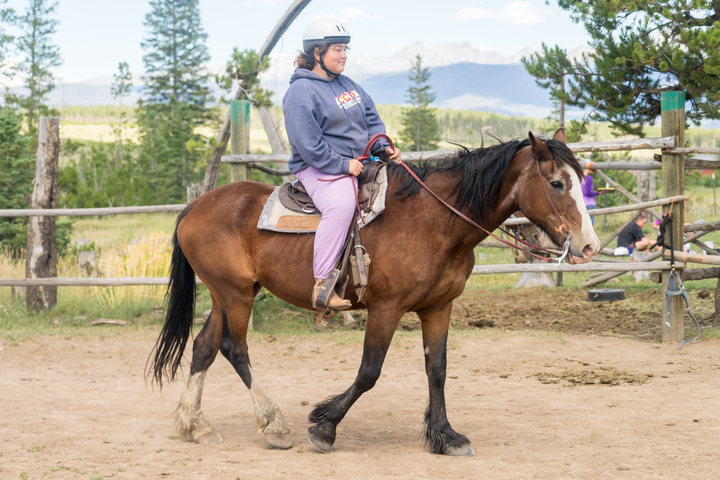 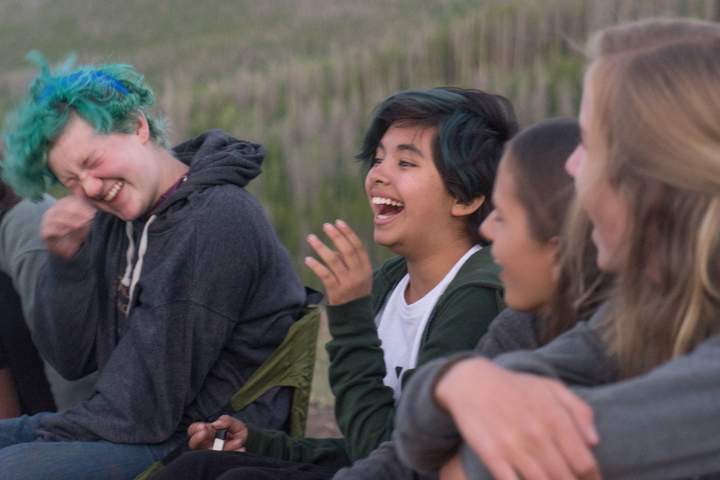 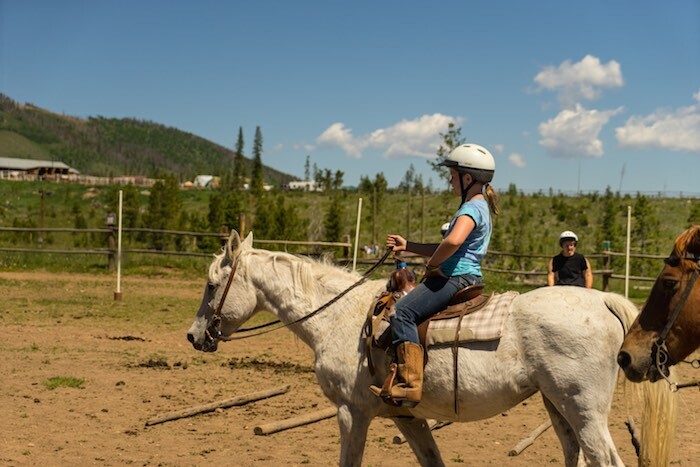 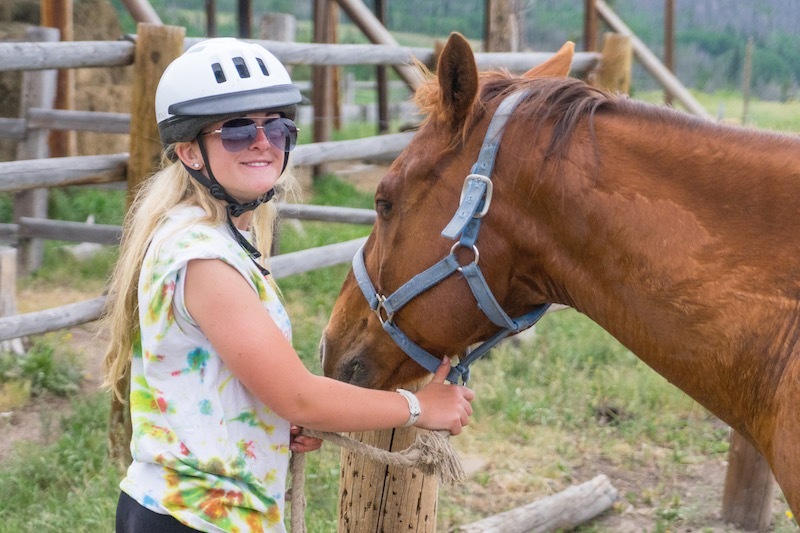 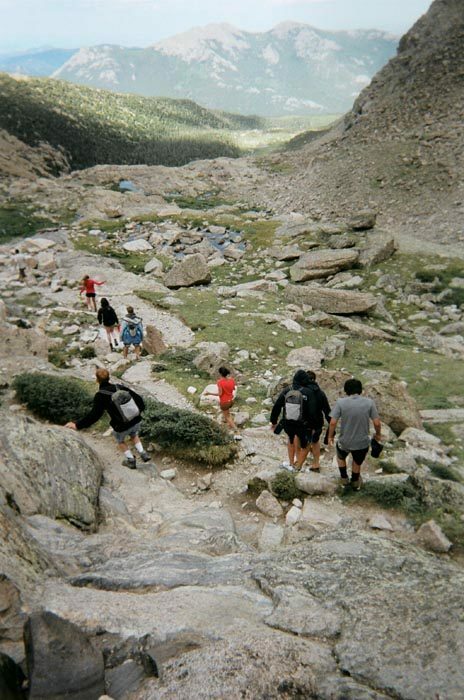 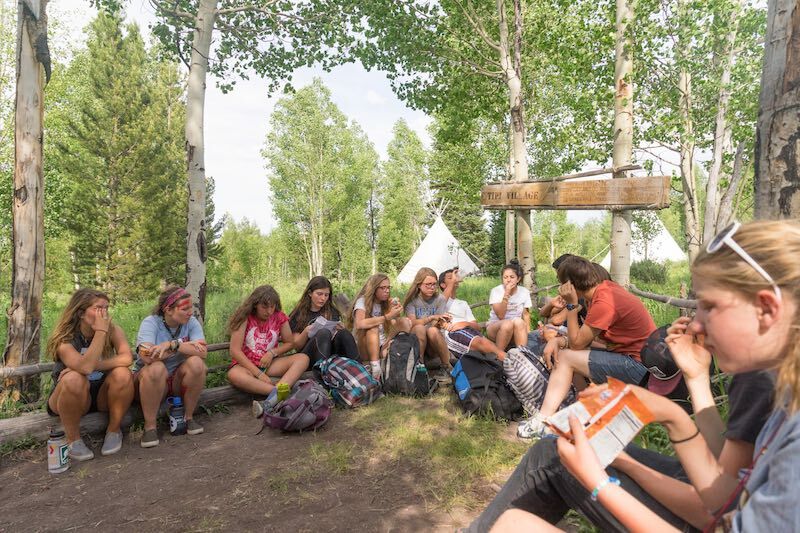 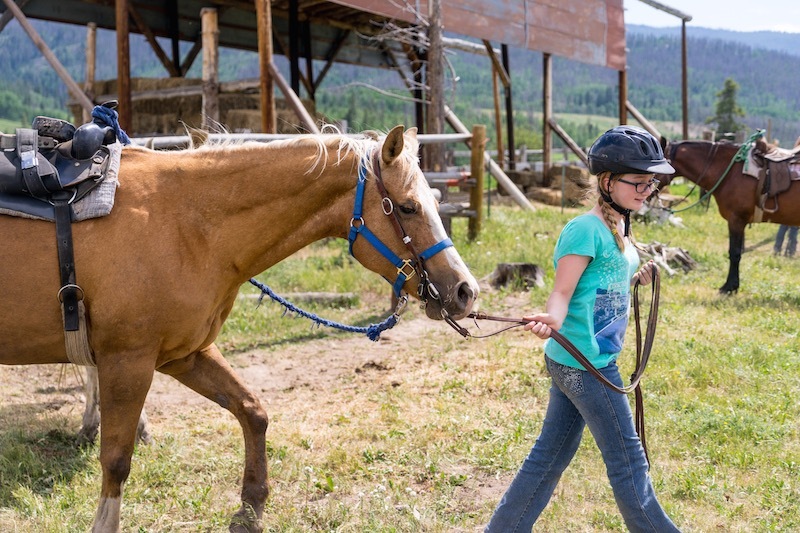 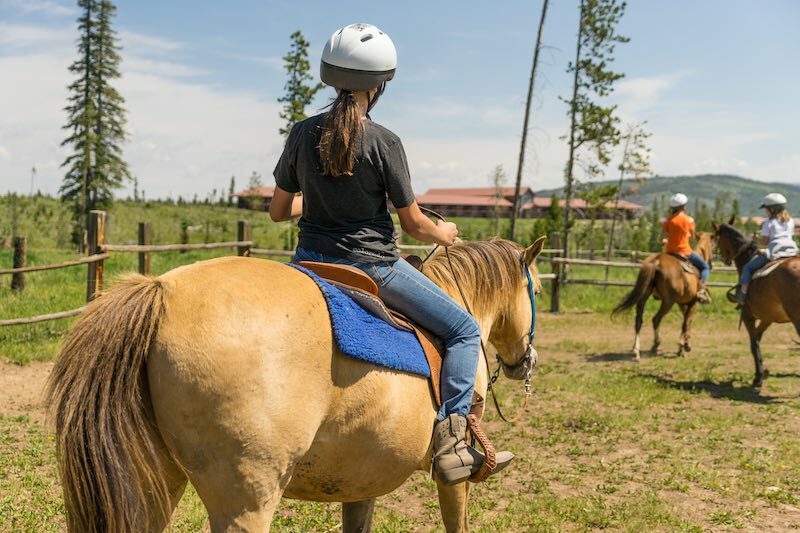 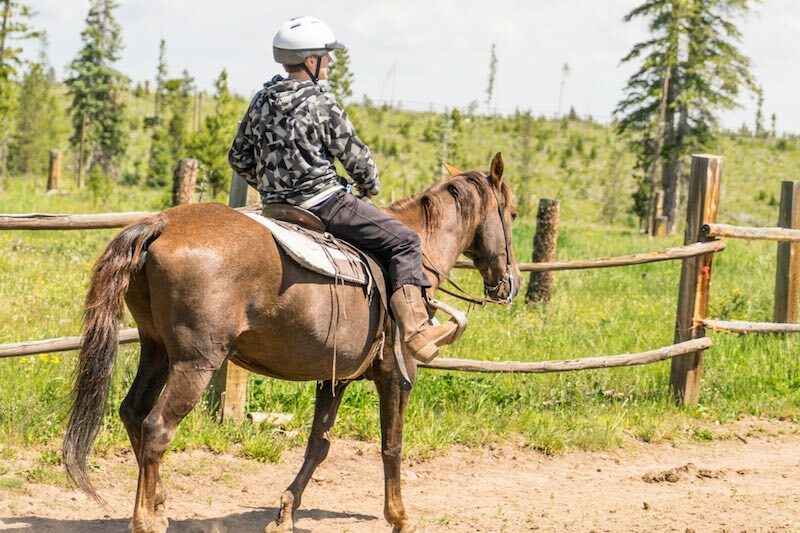 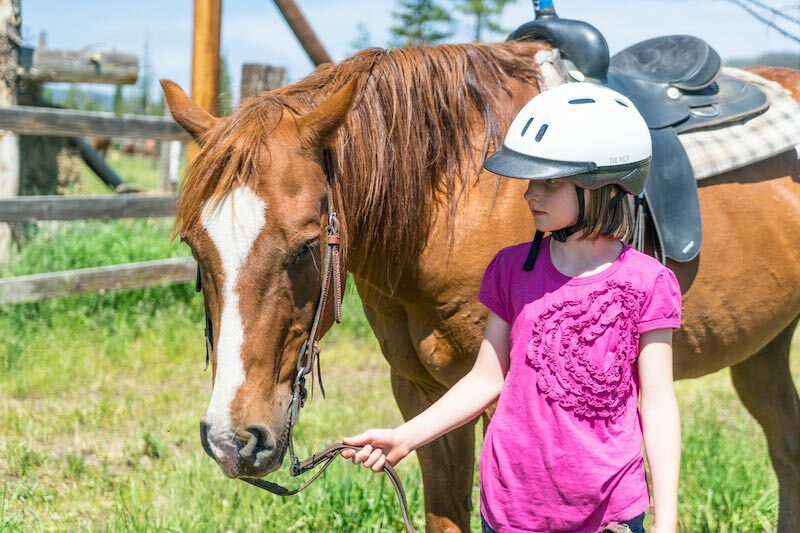 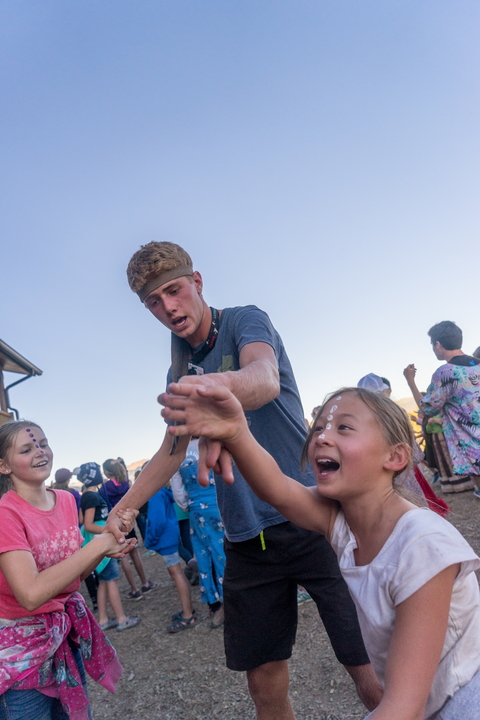 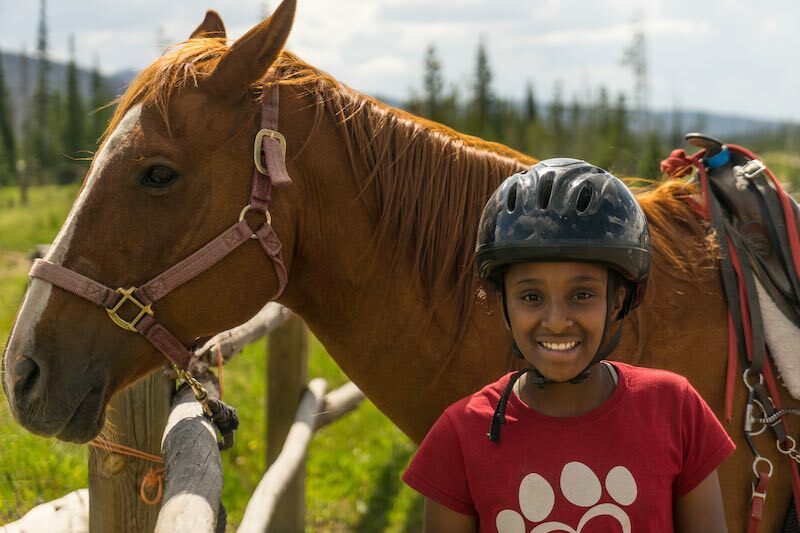 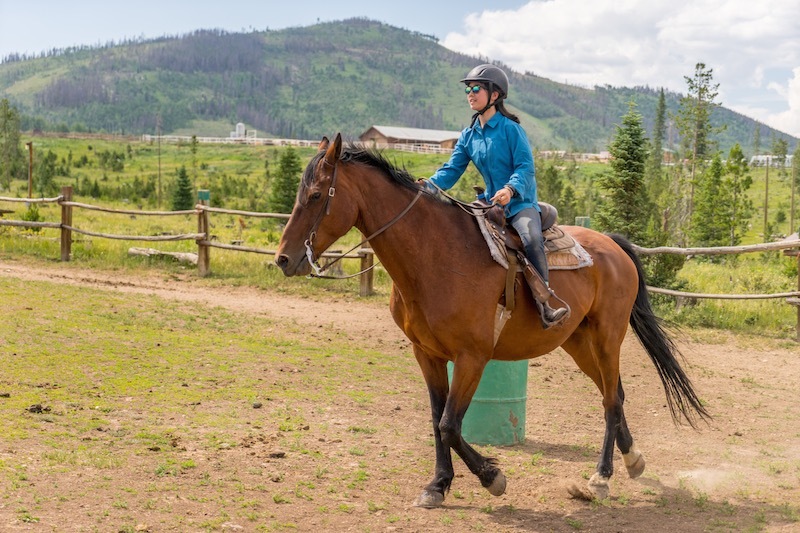 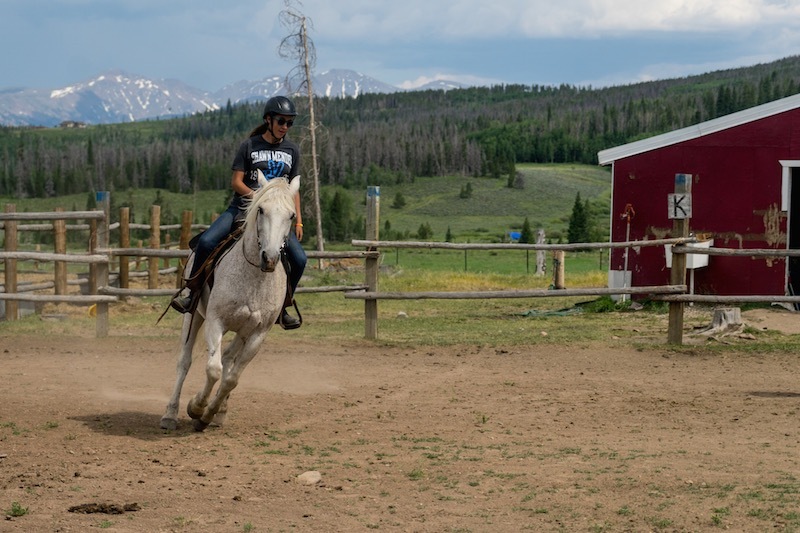 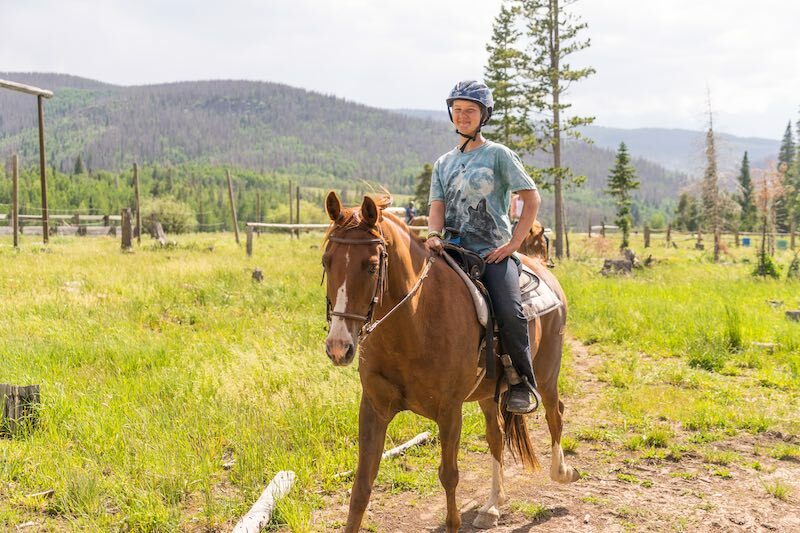 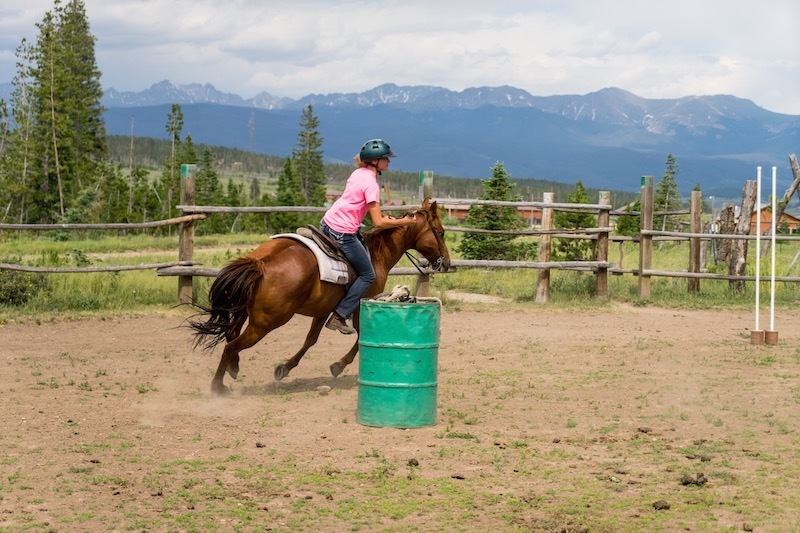 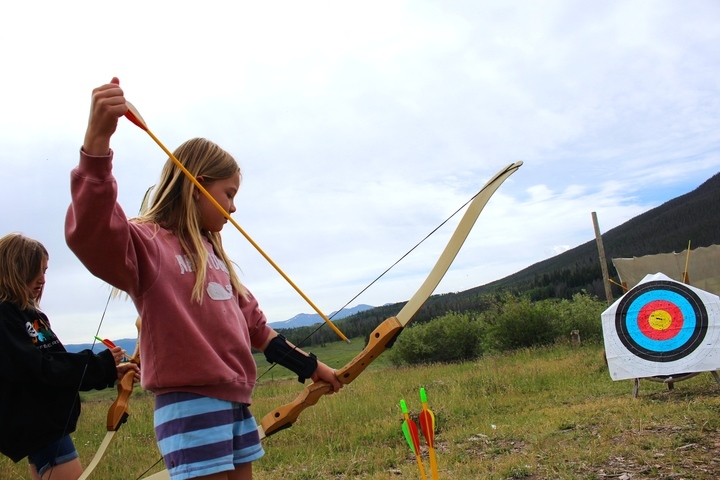 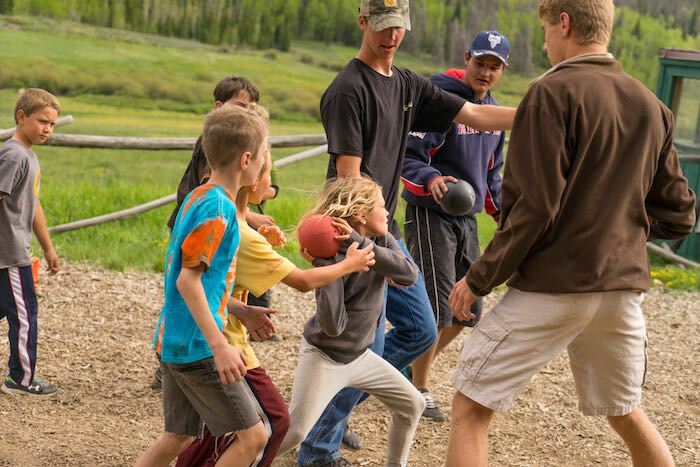 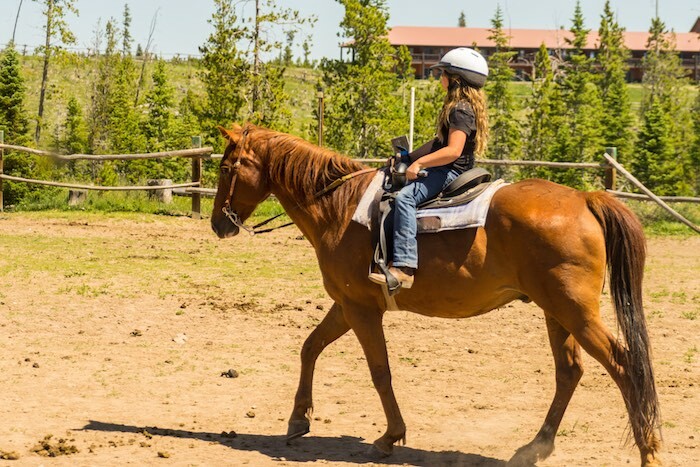 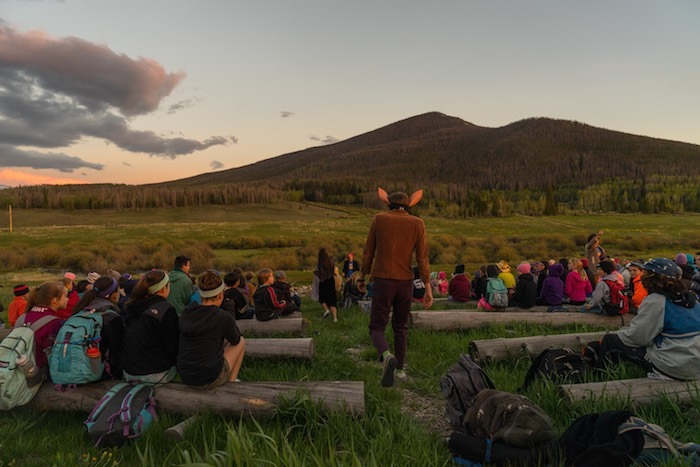 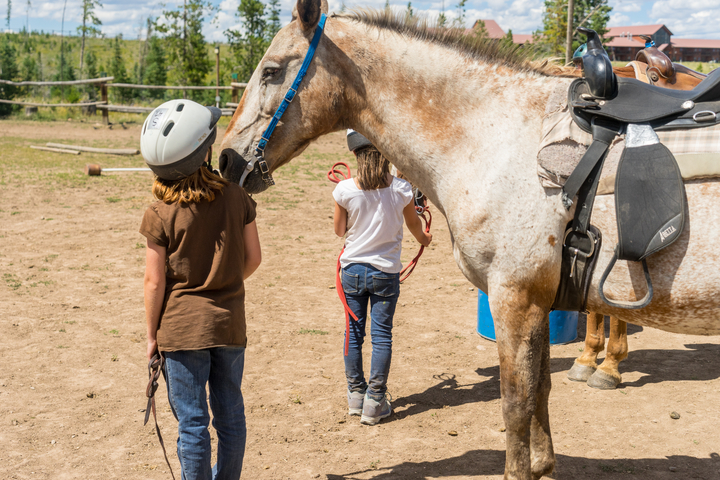 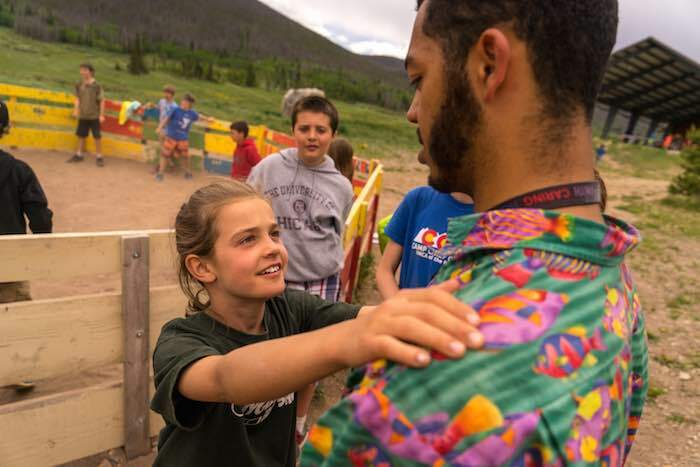 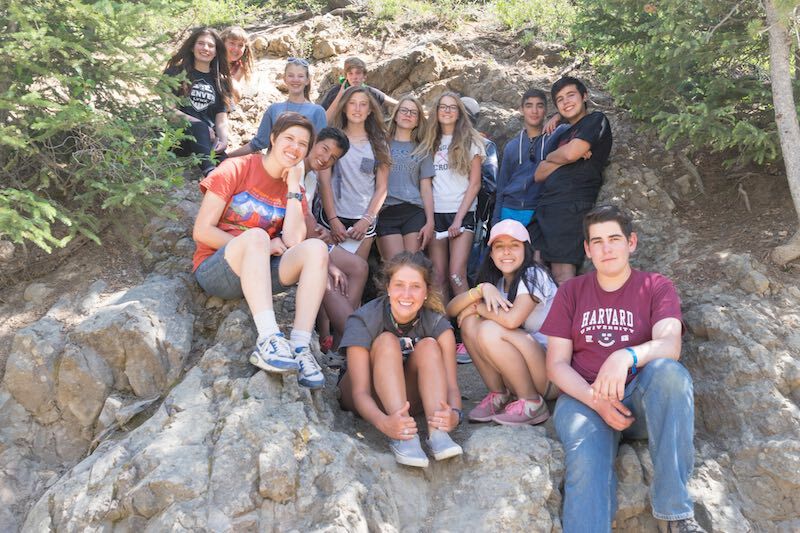 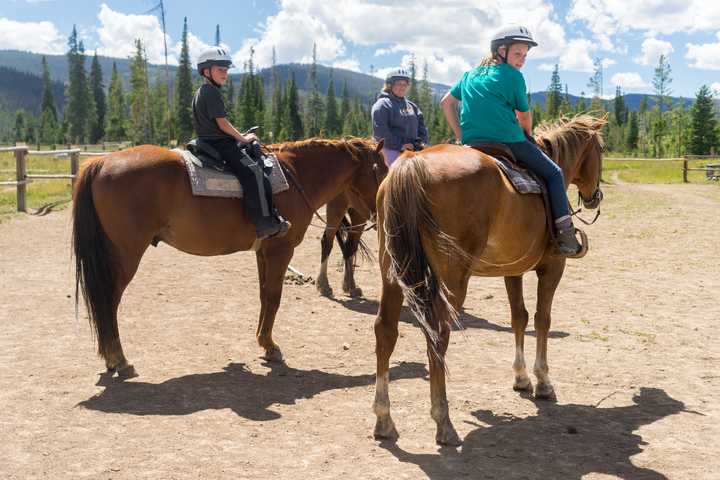 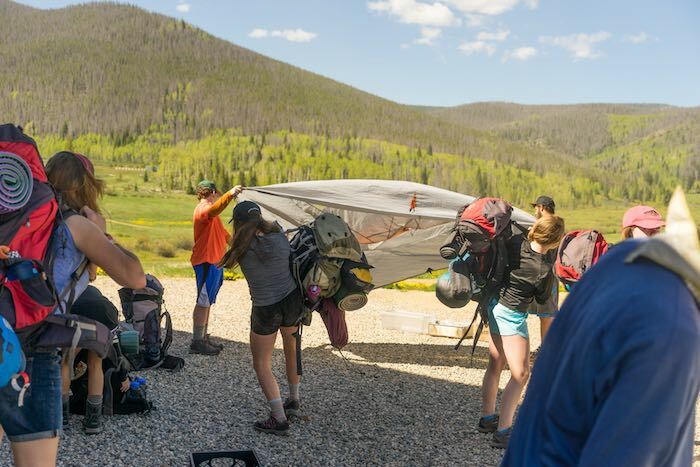 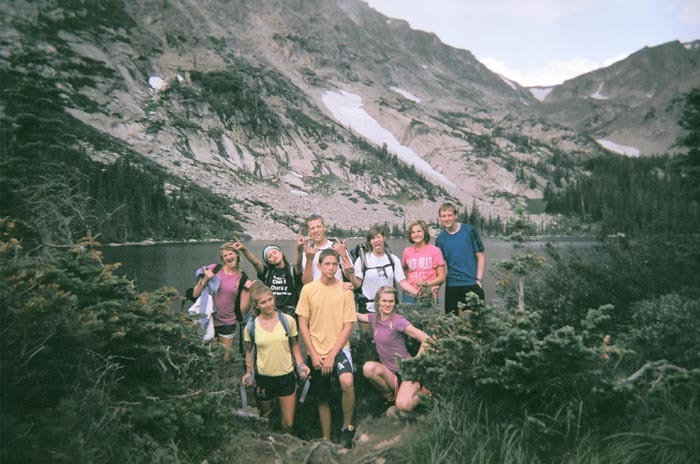 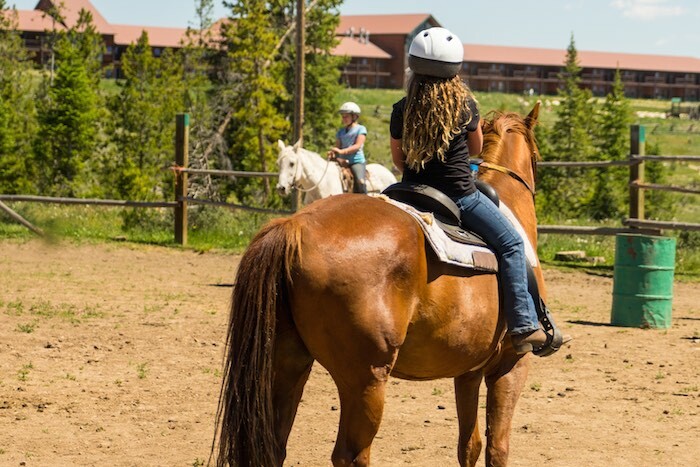 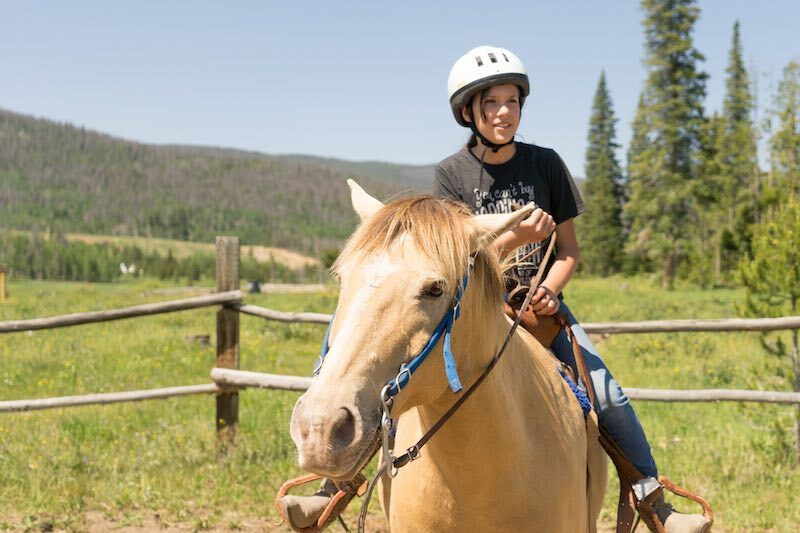 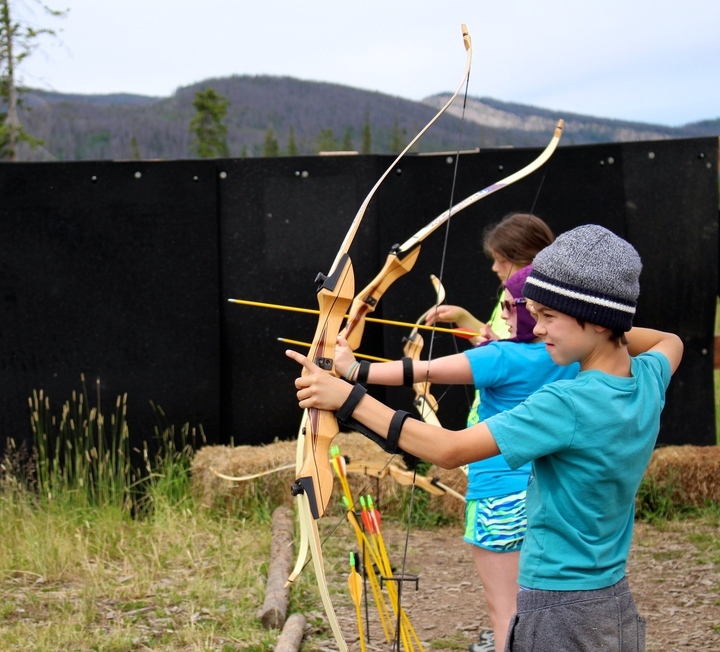 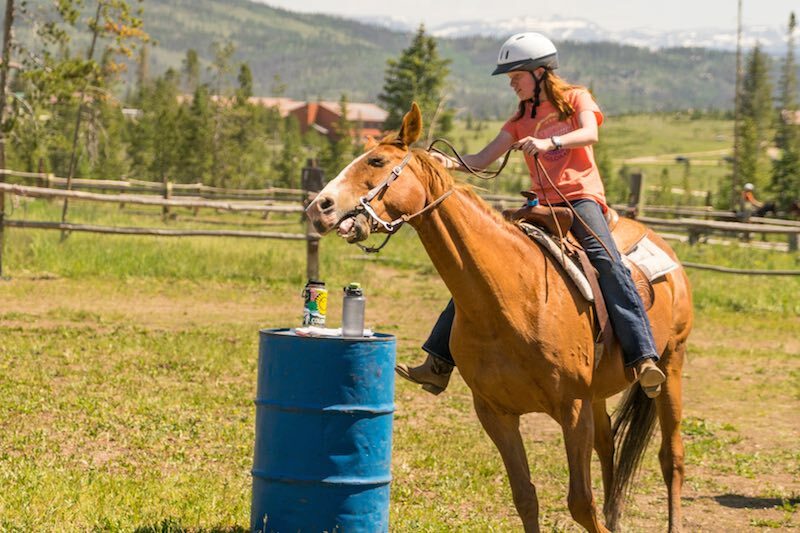 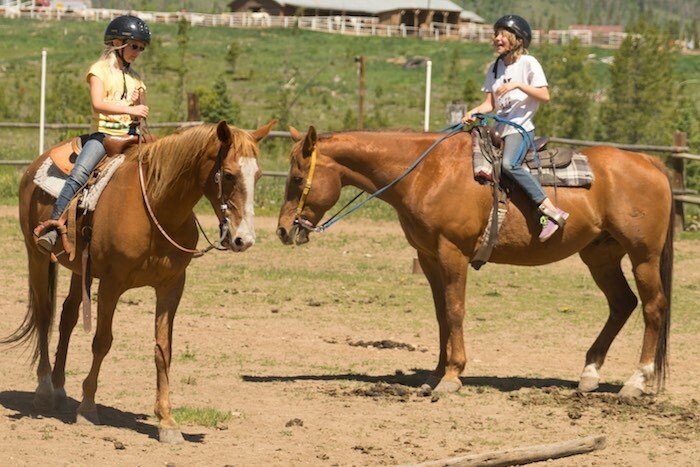 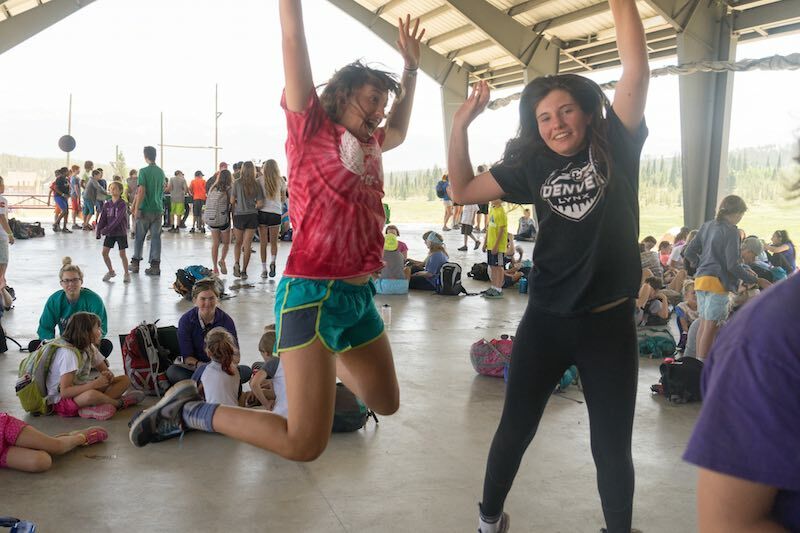 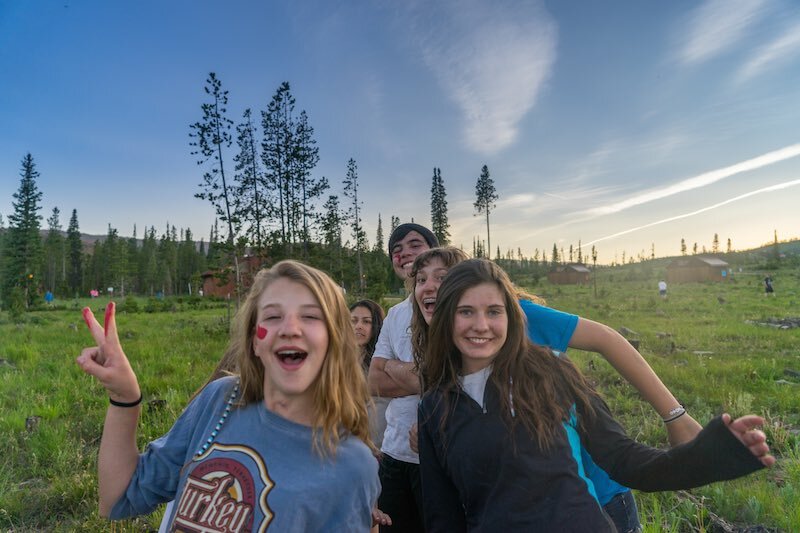 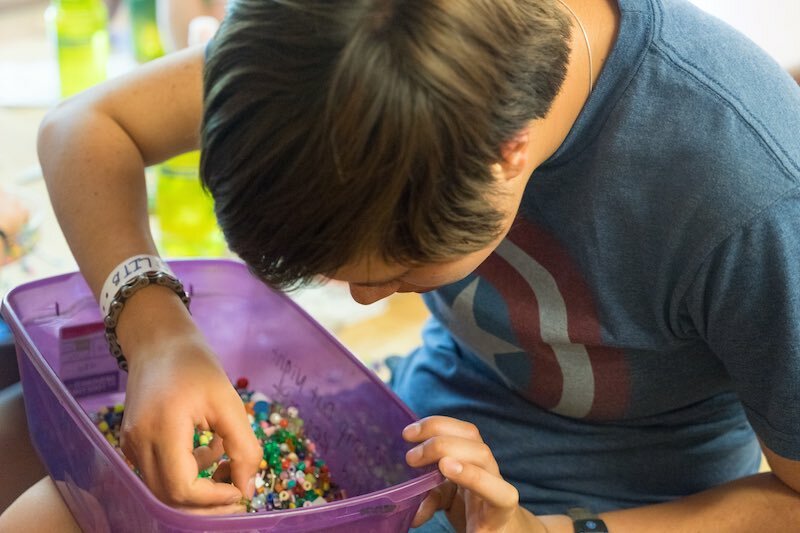 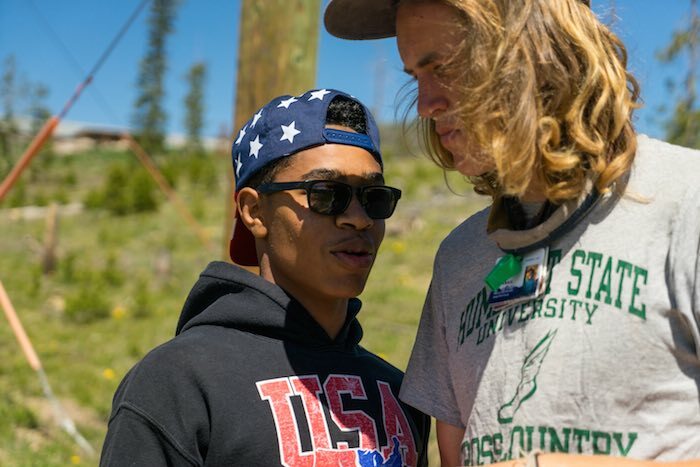 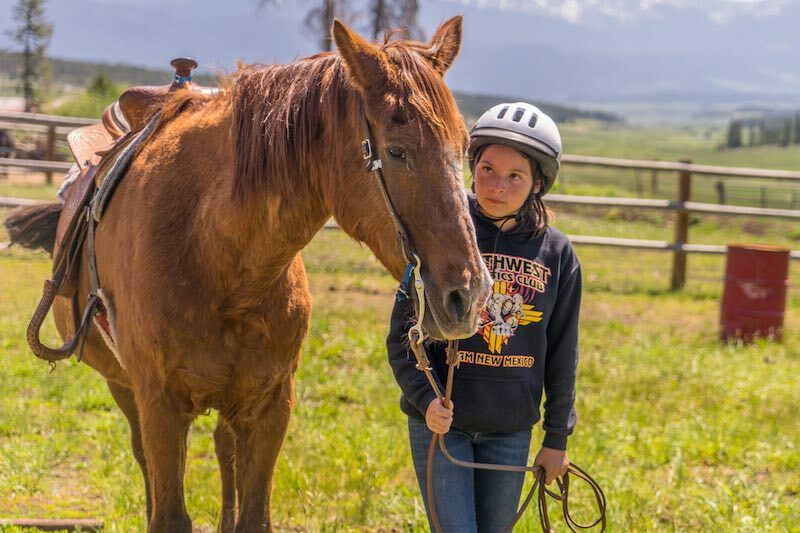 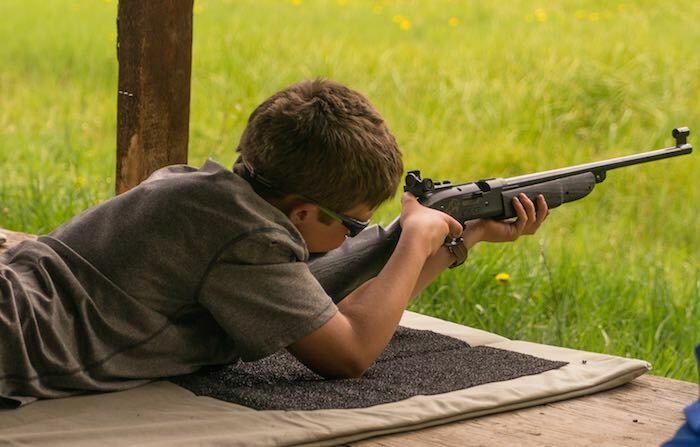 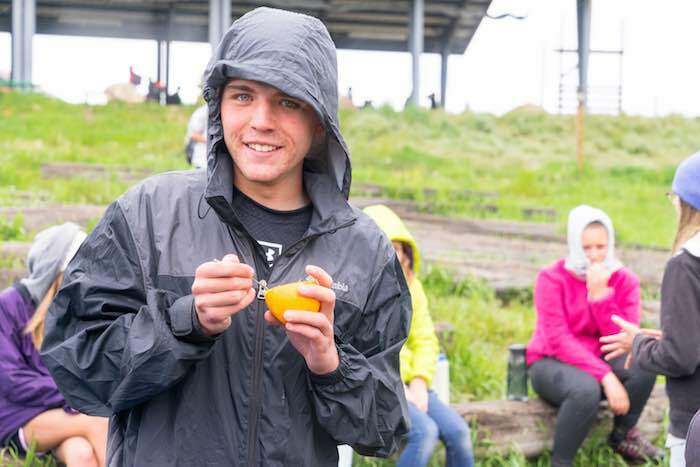 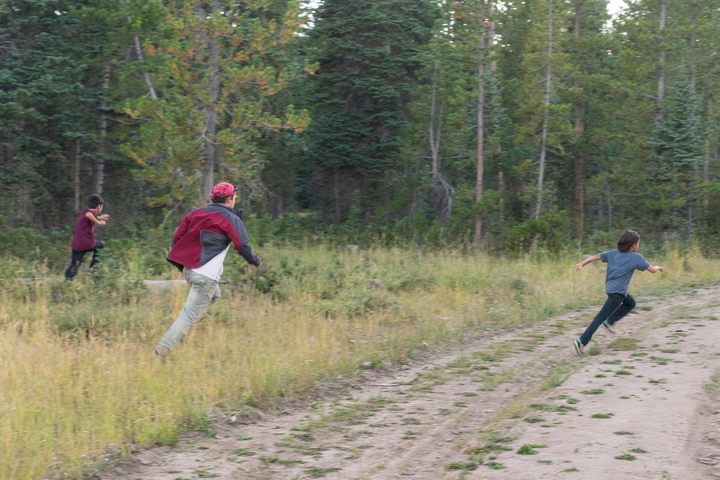 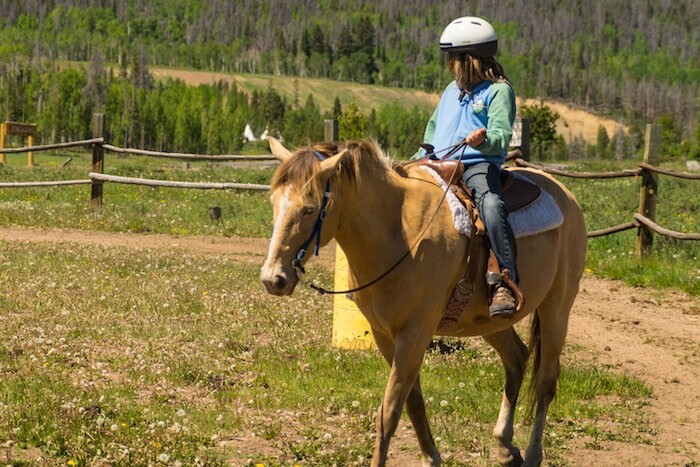 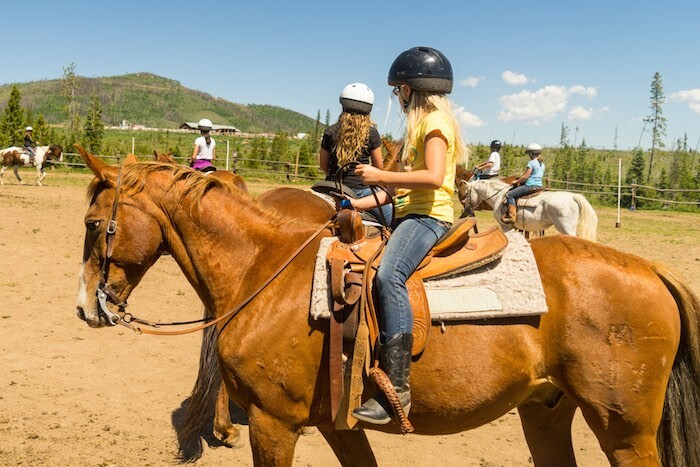 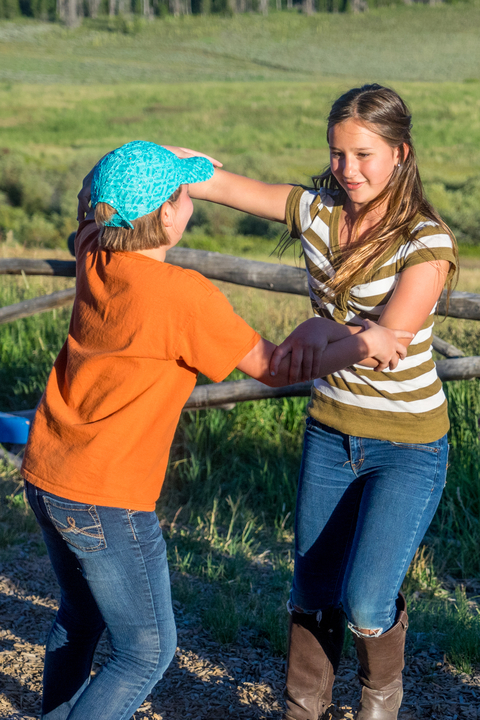 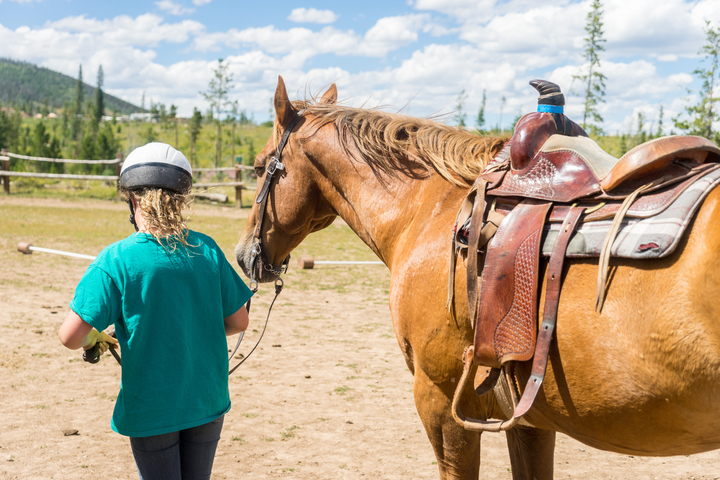 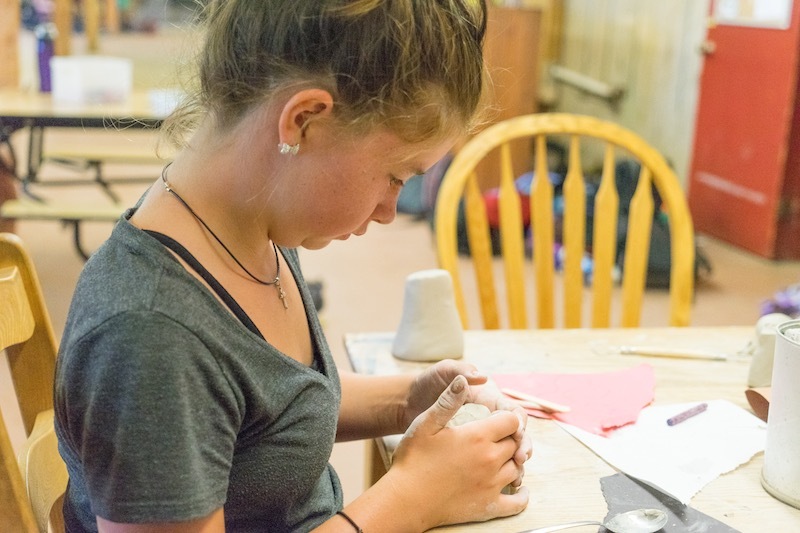 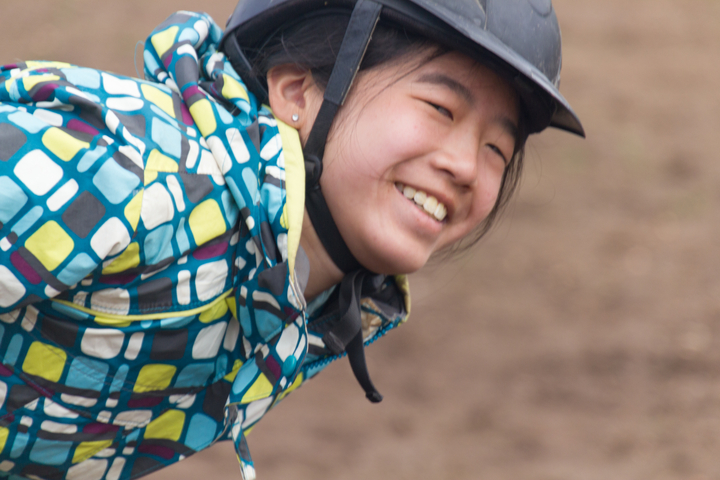 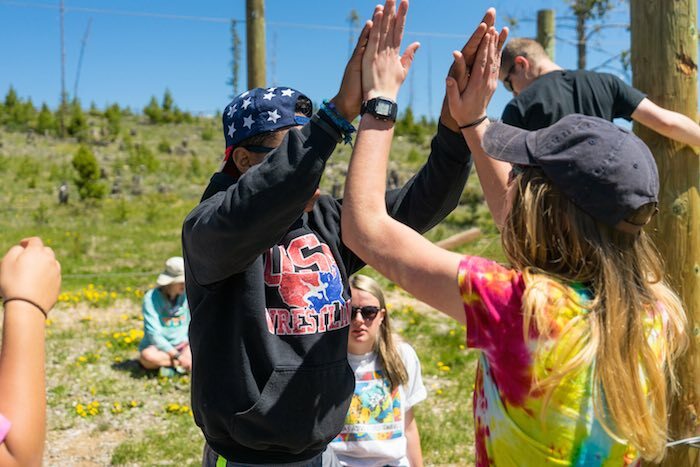 Camp Chief Ouray has many opportunities for teens between the ages for 15 and 18 to gain these valuable skills while participating in activities at camp and in the wilderness. 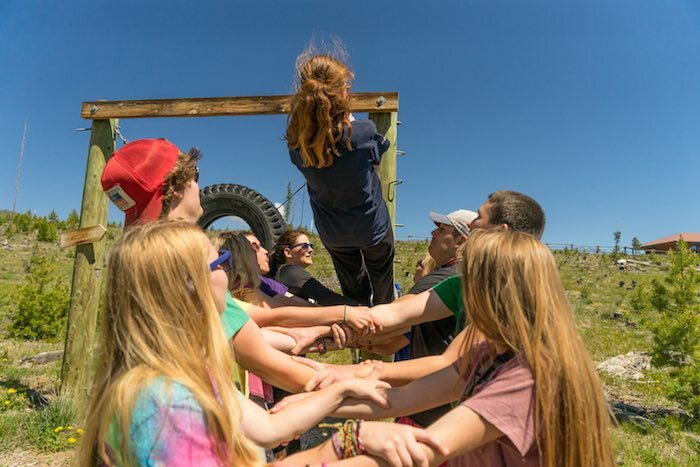 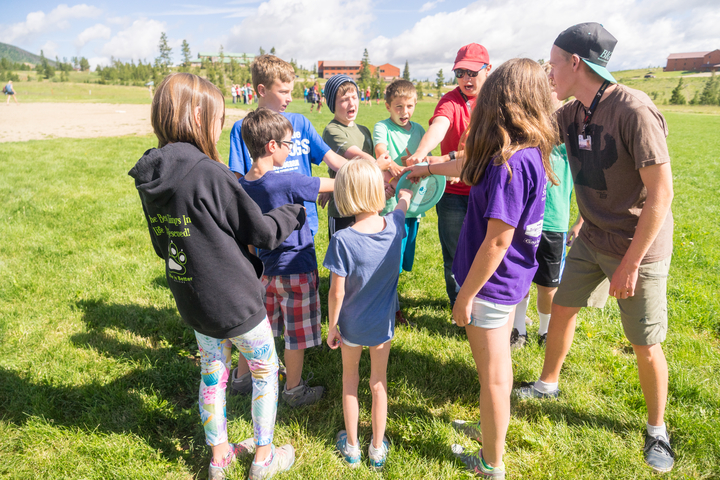 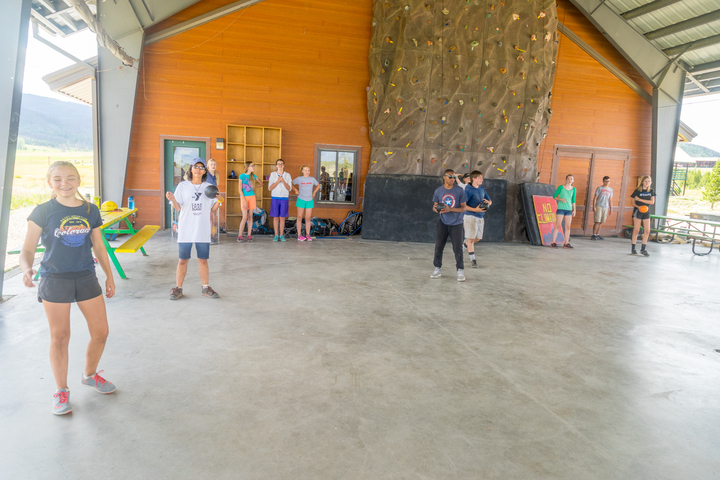 The Leadership Training Programs have an application process that are set up in a way for campers to take initiative for their goals. 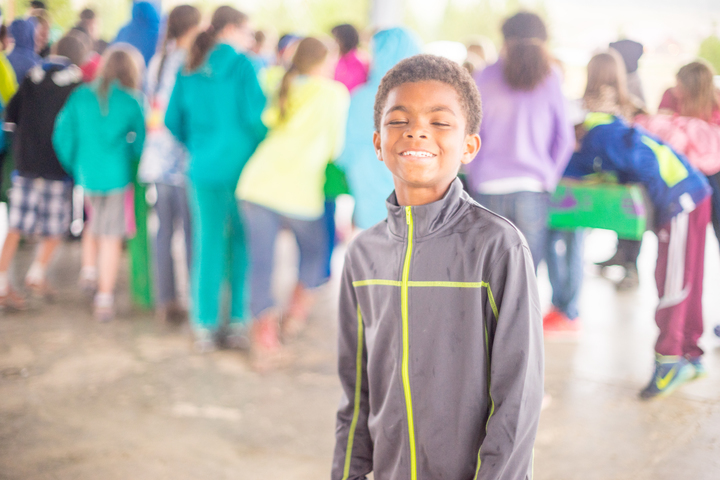 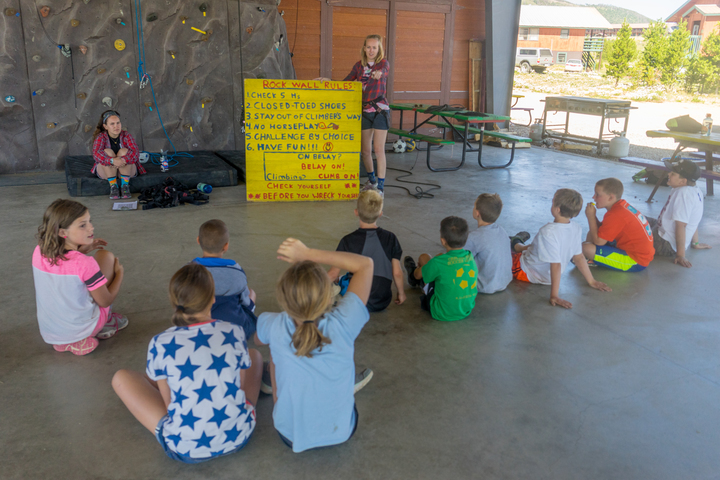 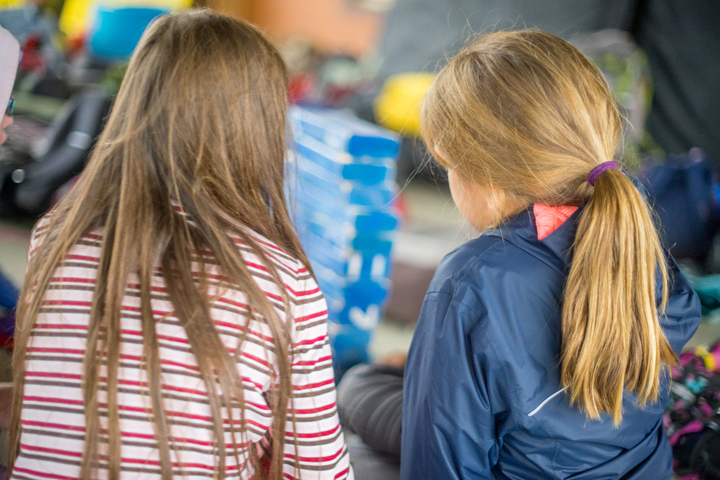 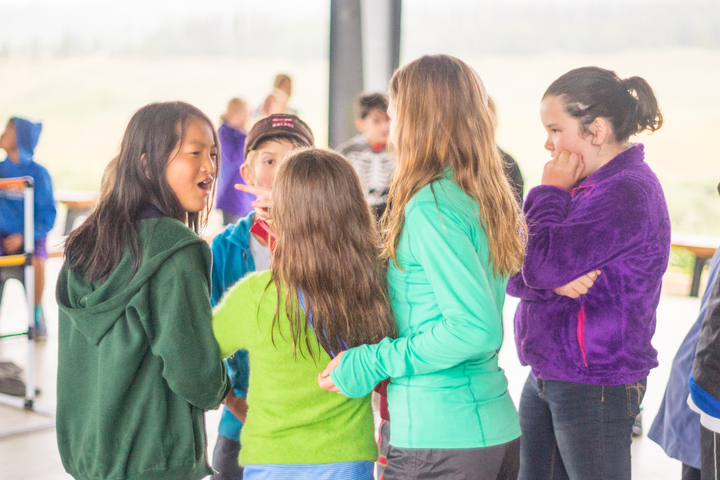 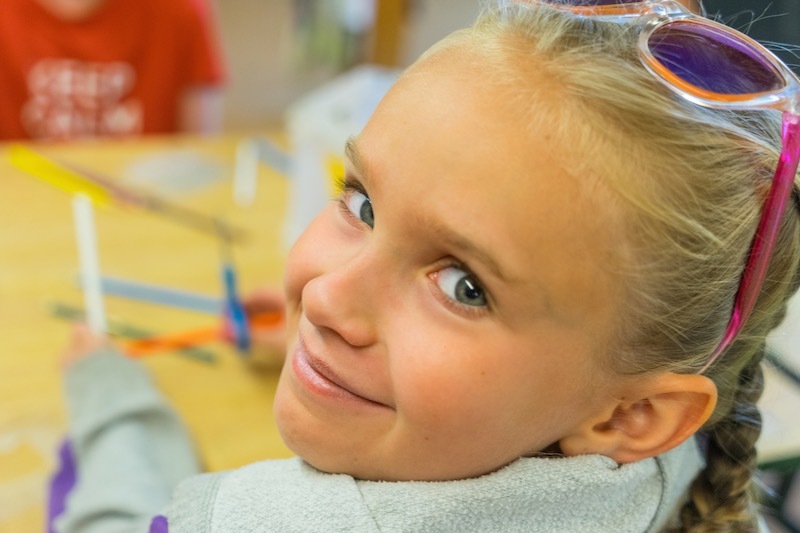 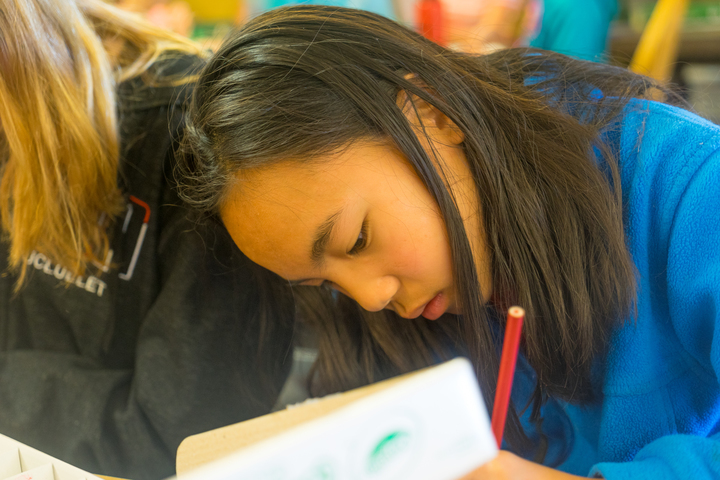 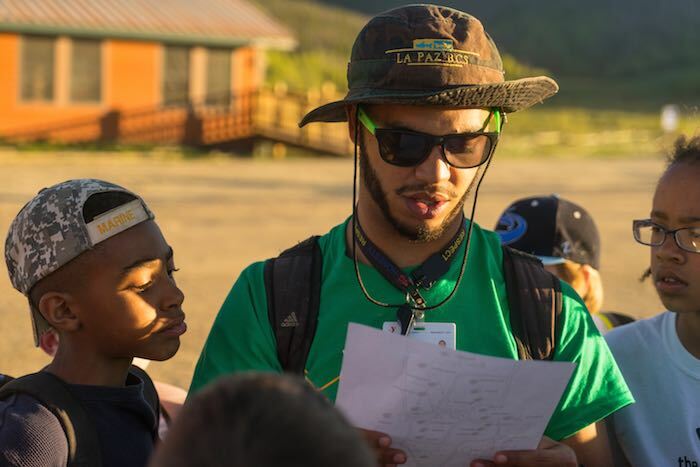 Campers need to answer online questions, complete a phone interview and submit 2 letters of recommendation before they can be considered for one of these programs. 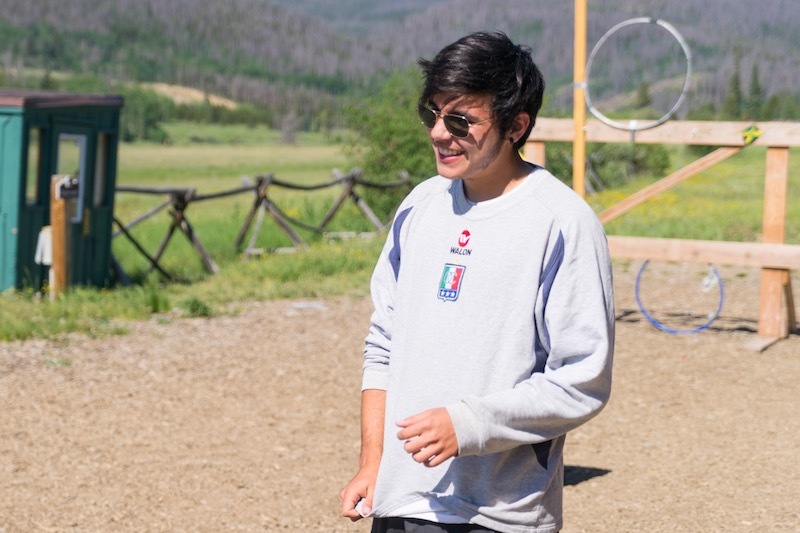 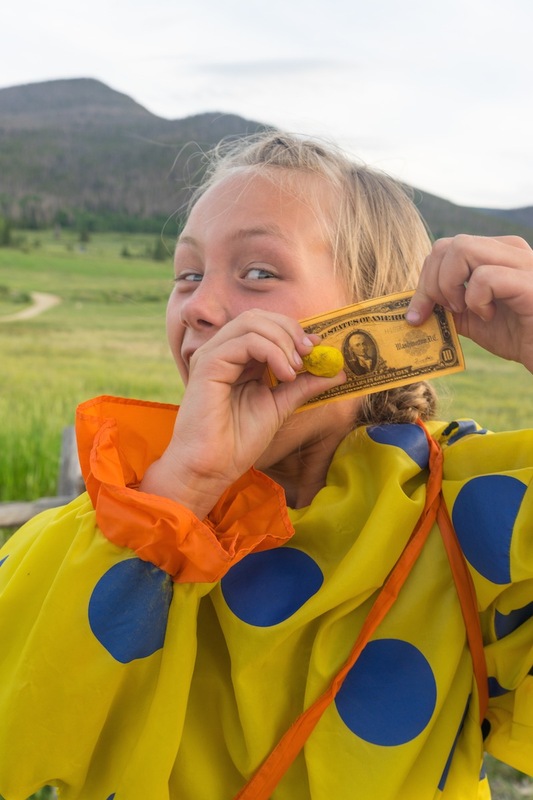 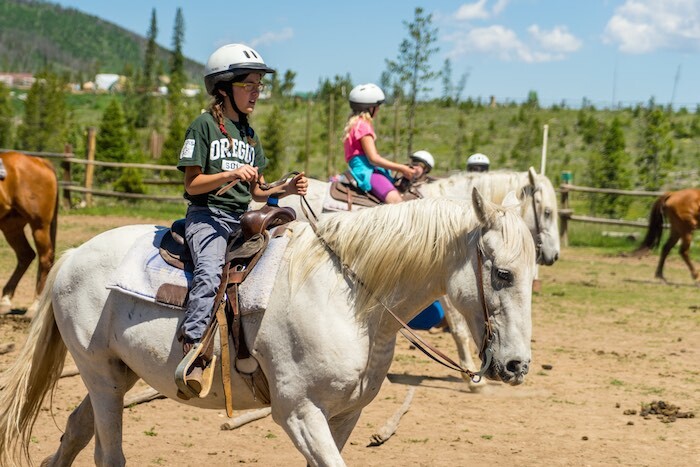 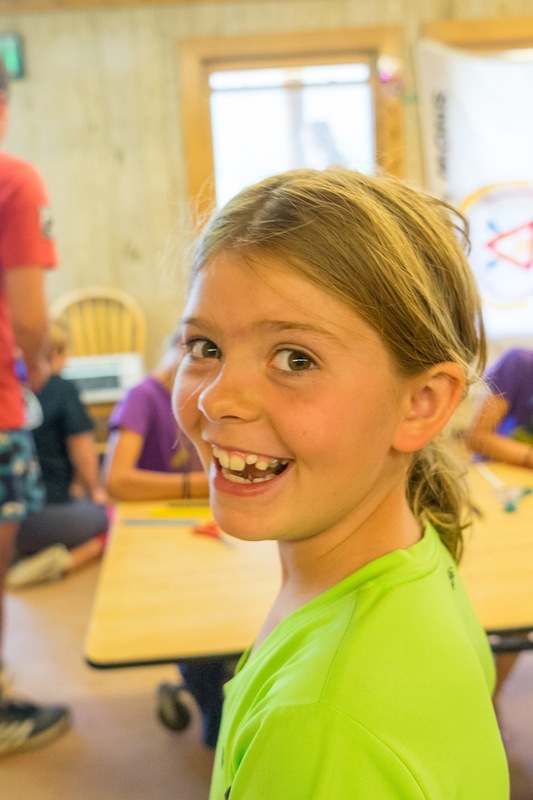 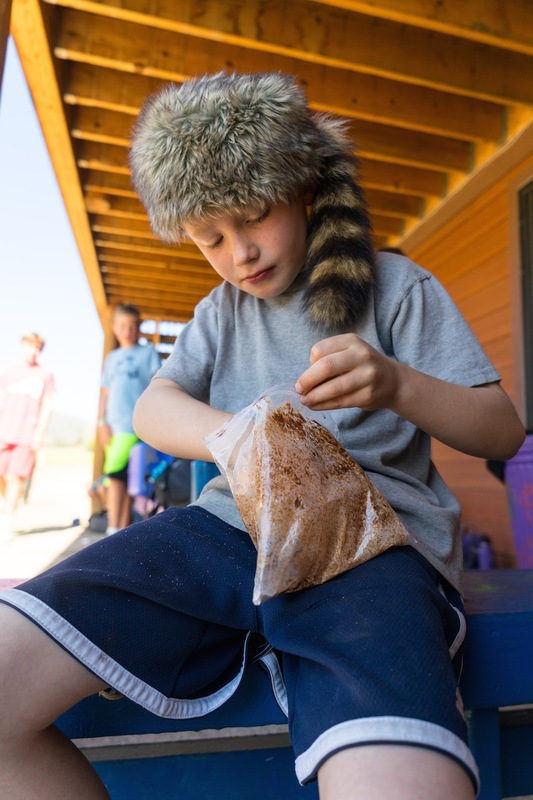 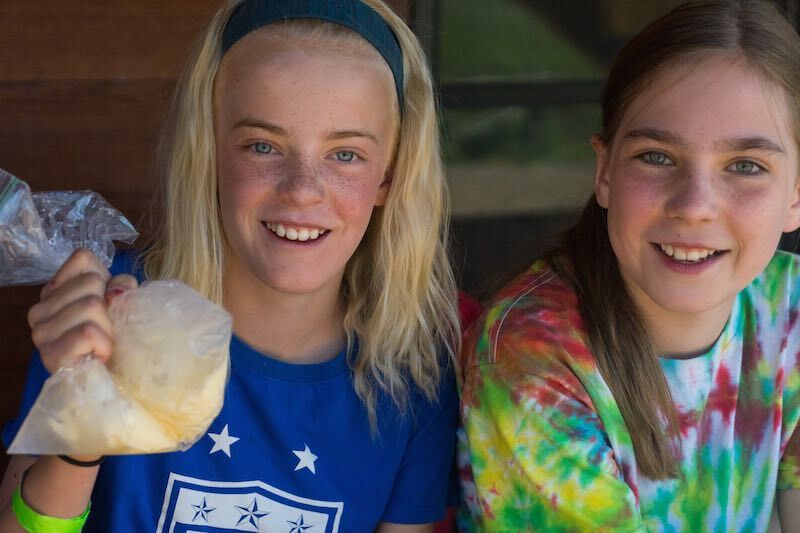 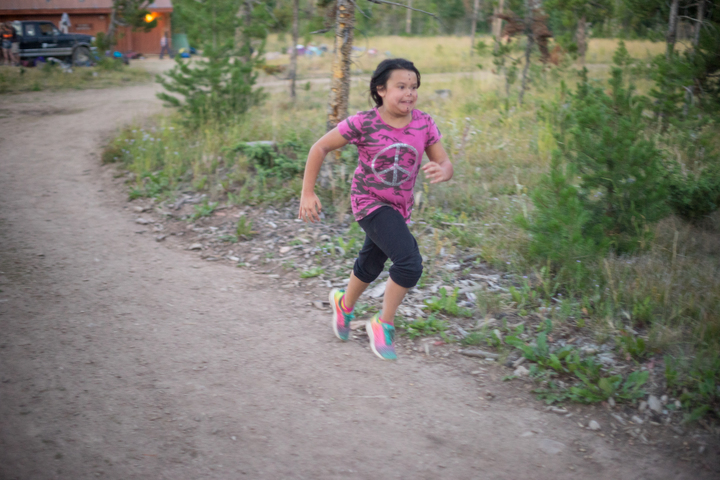 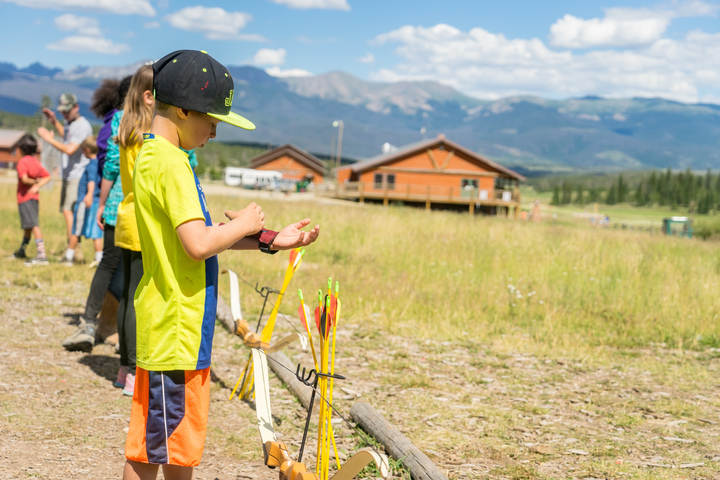 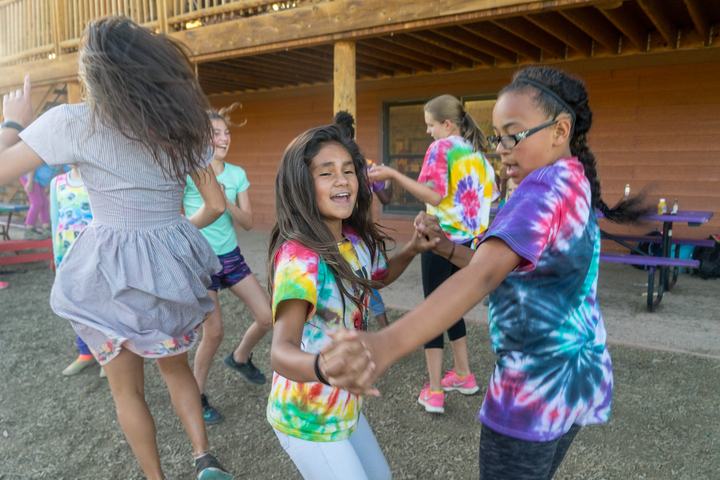 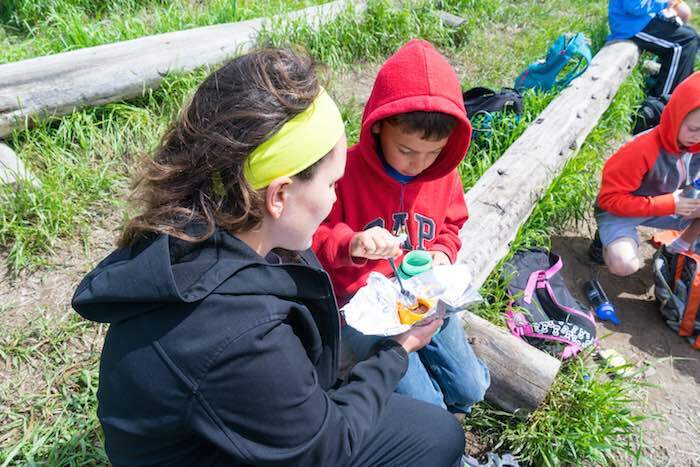 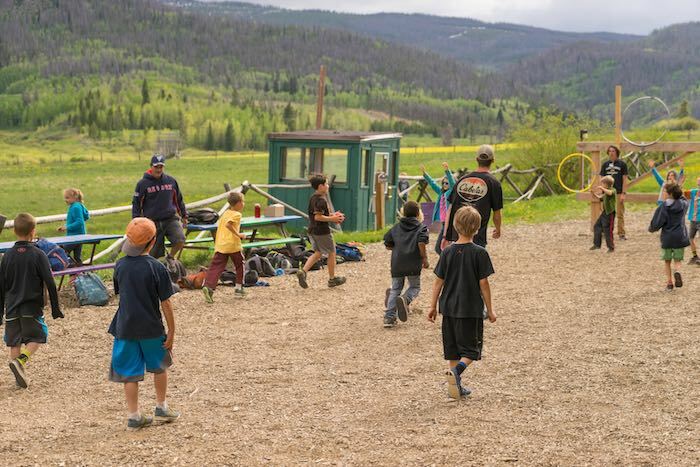 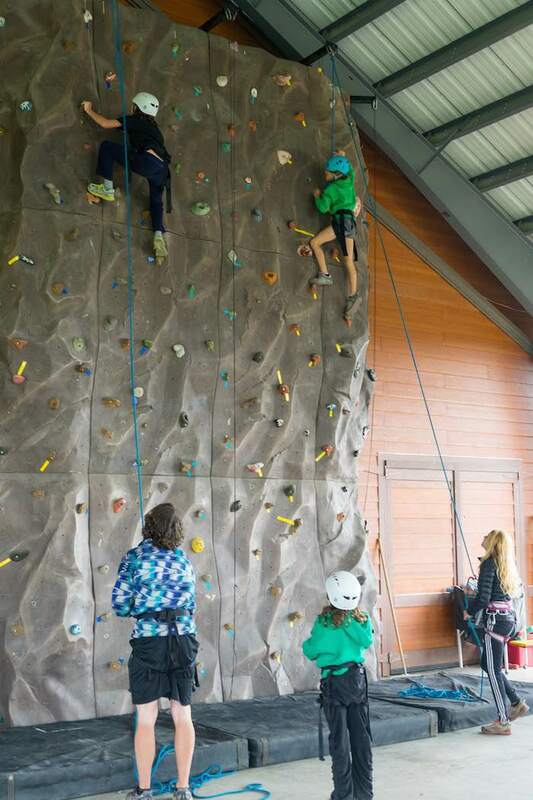 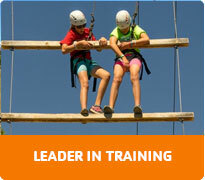 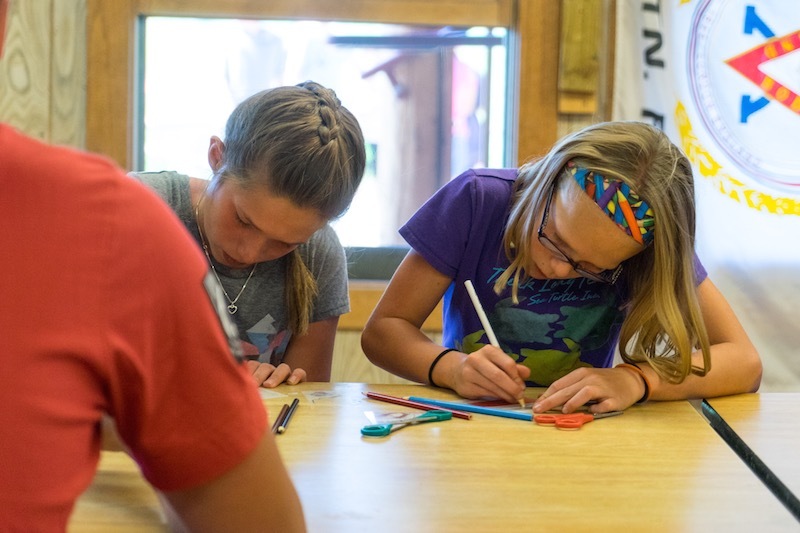 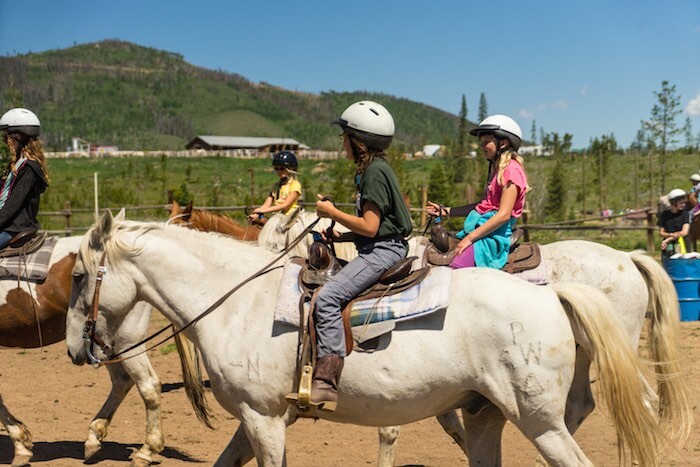 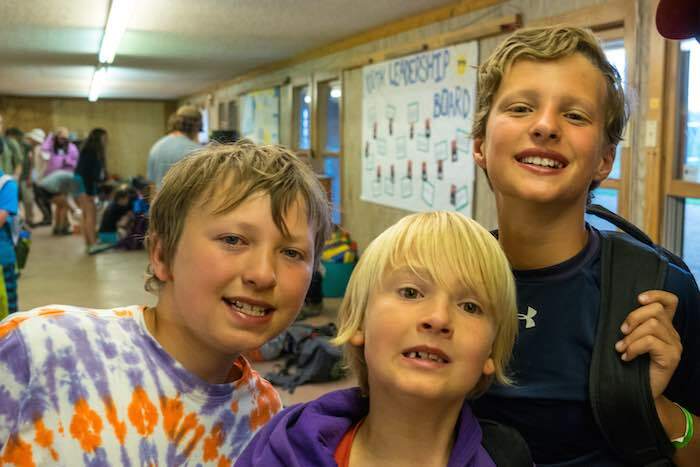 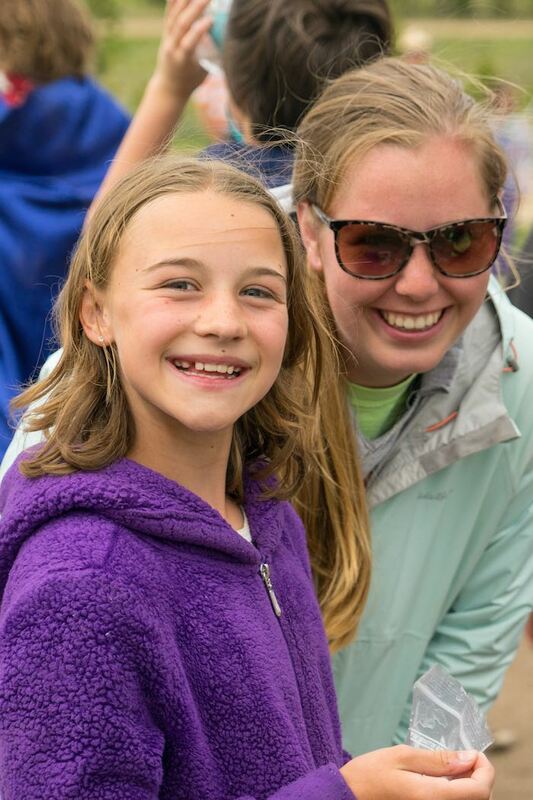 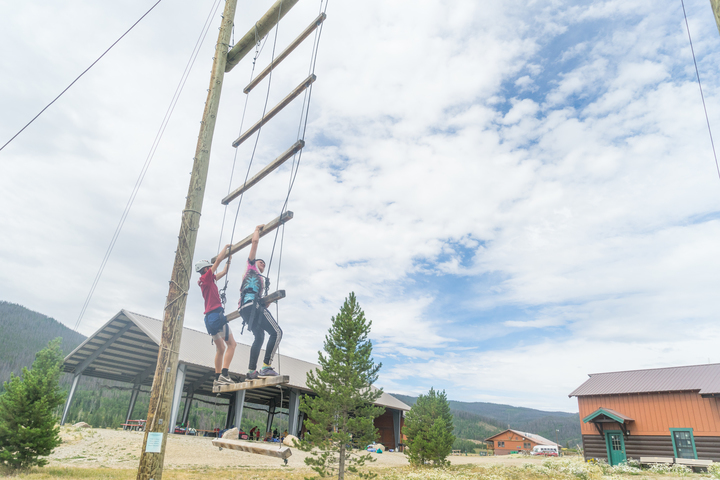 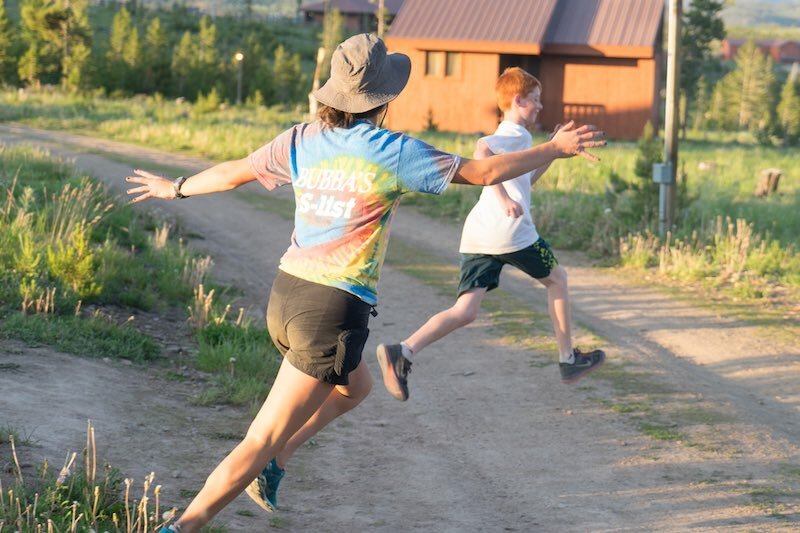 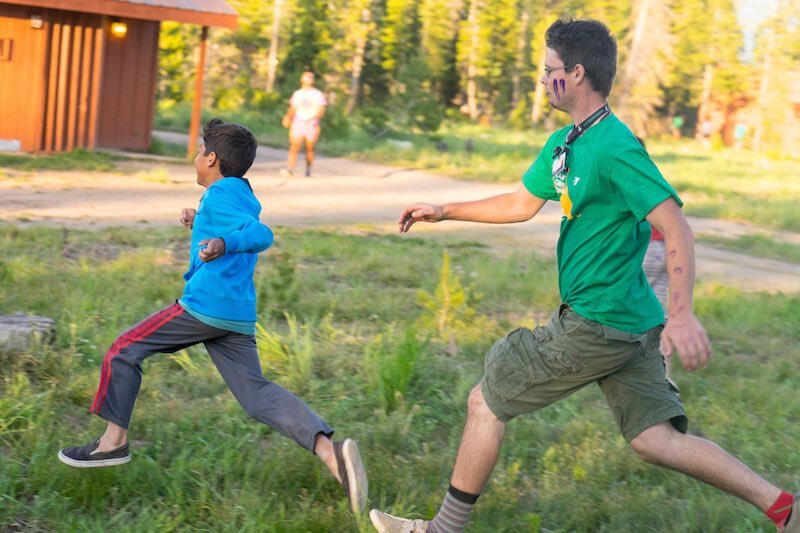 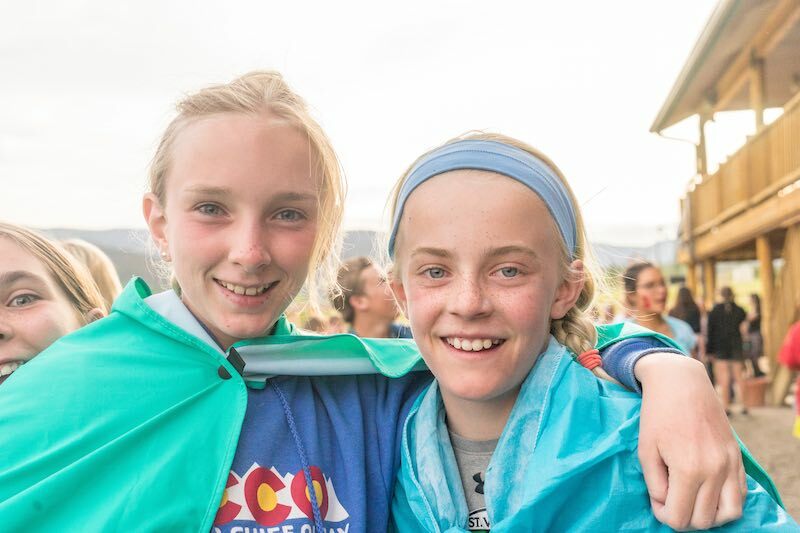 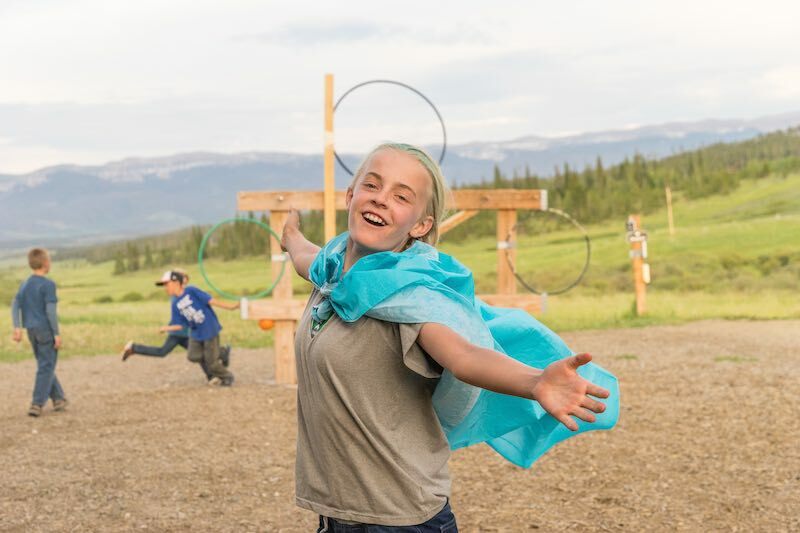 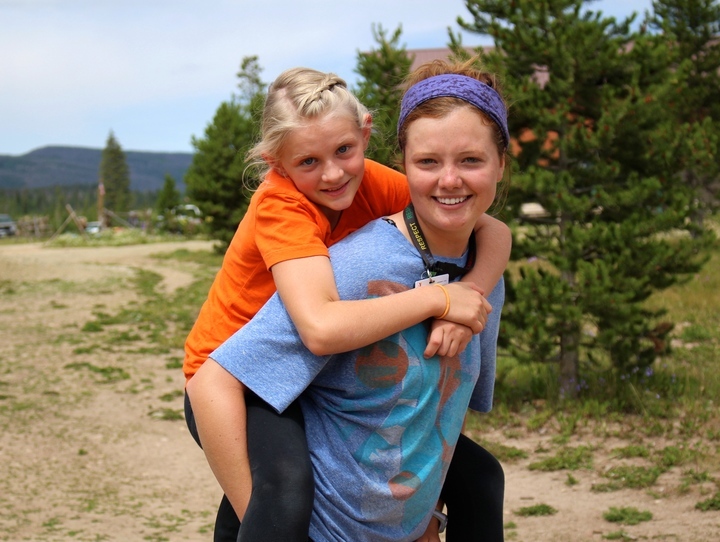 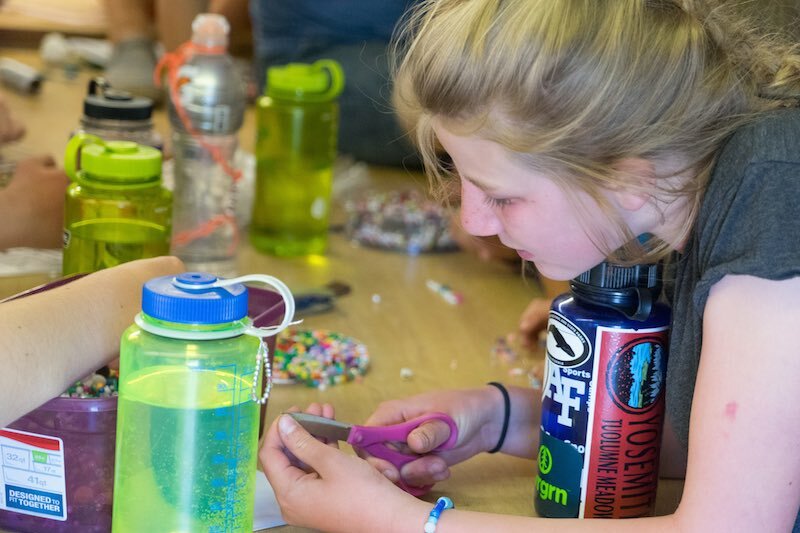 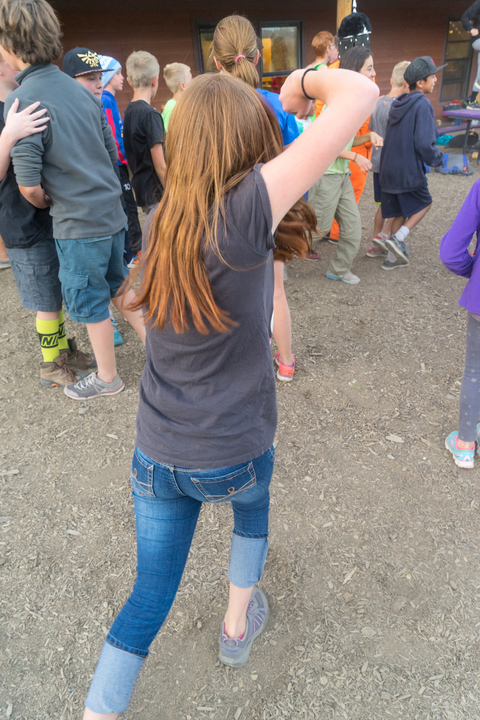 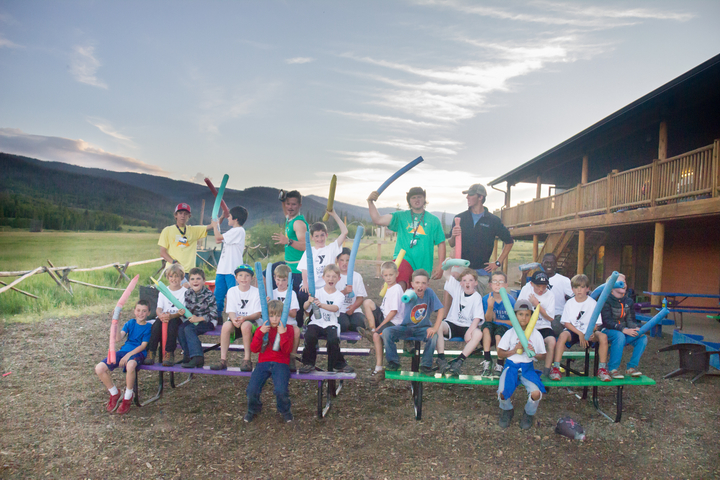 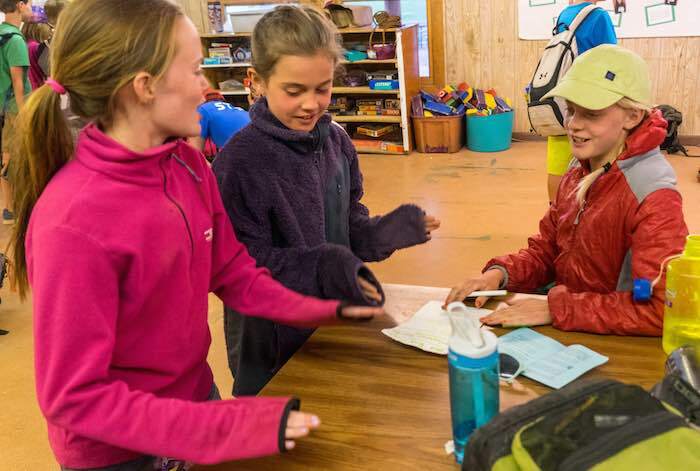 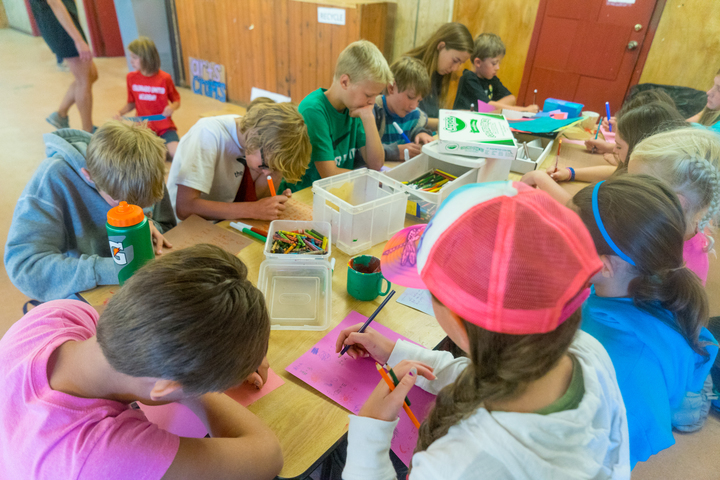 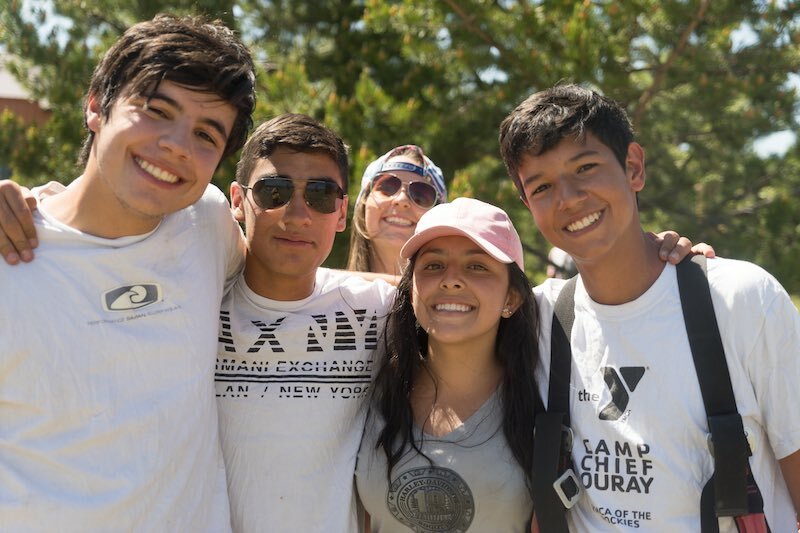 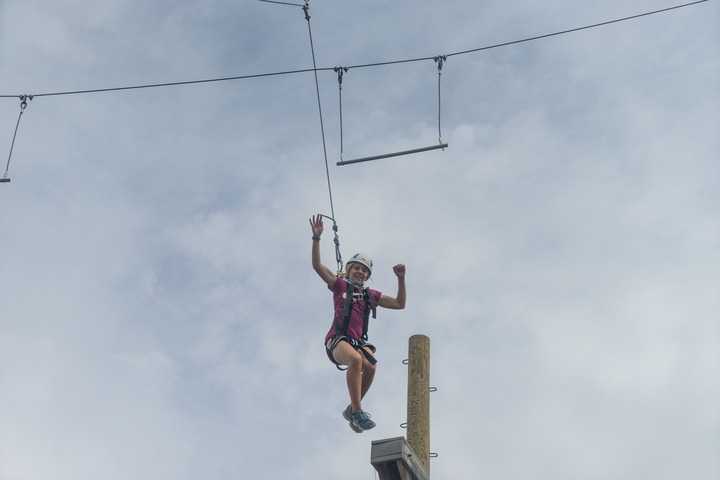 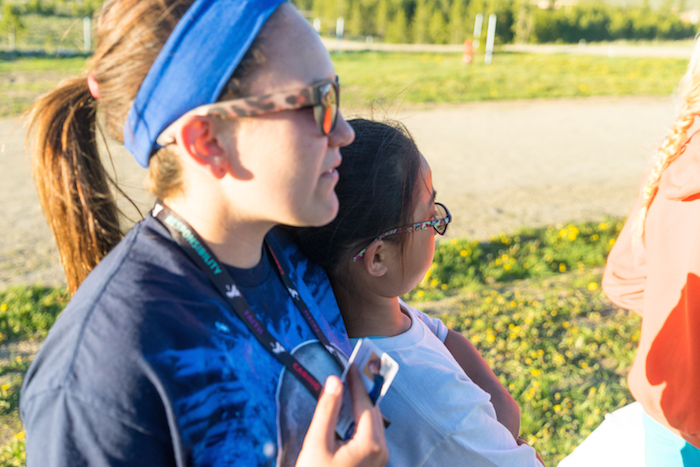 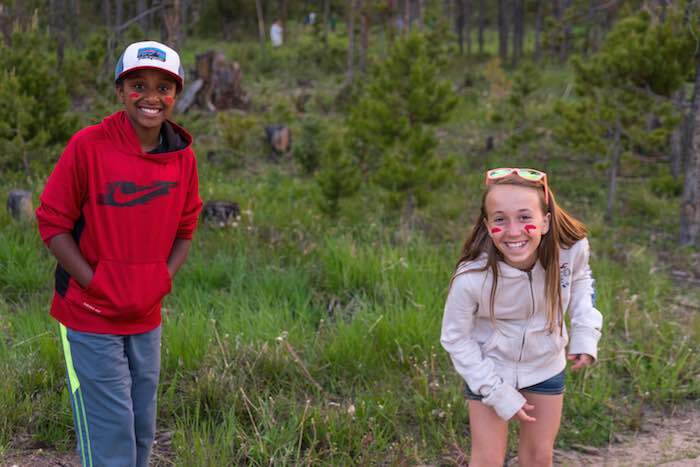 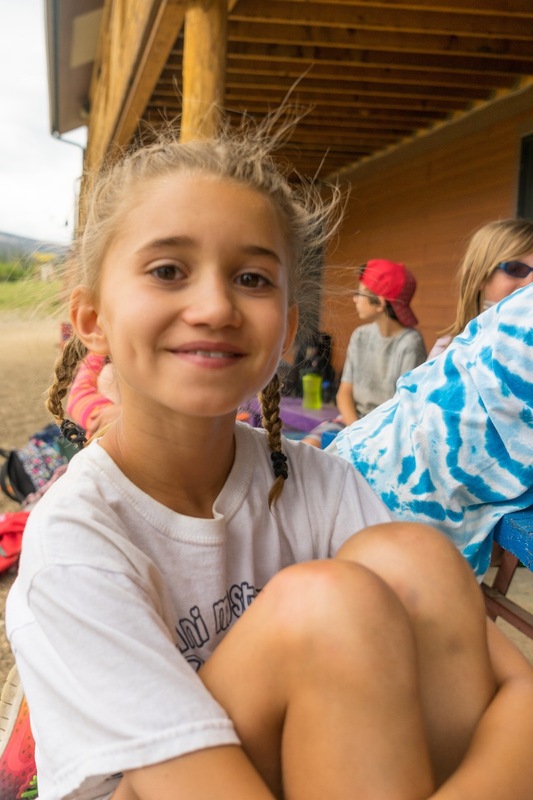 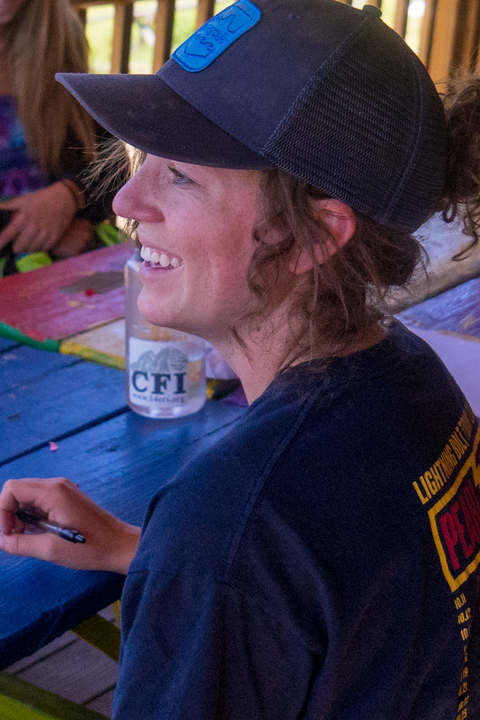 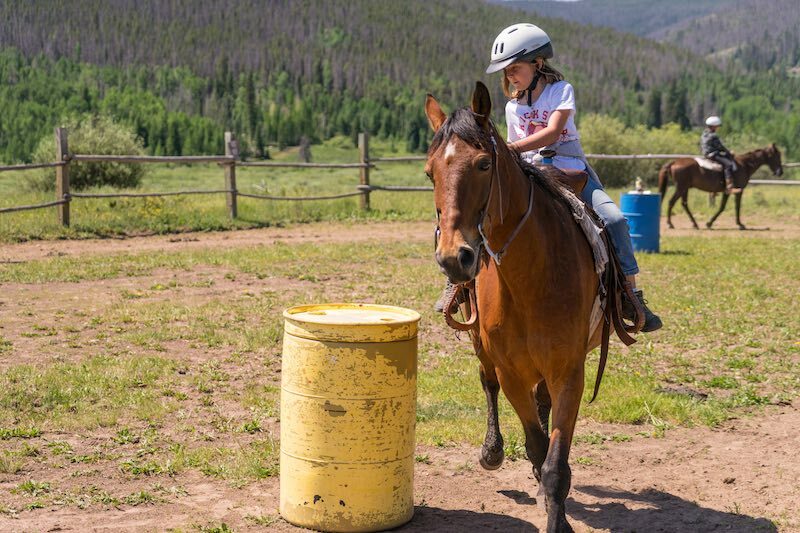 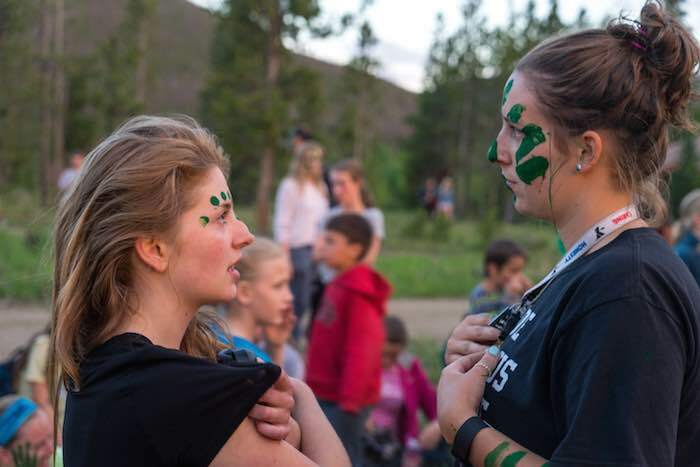 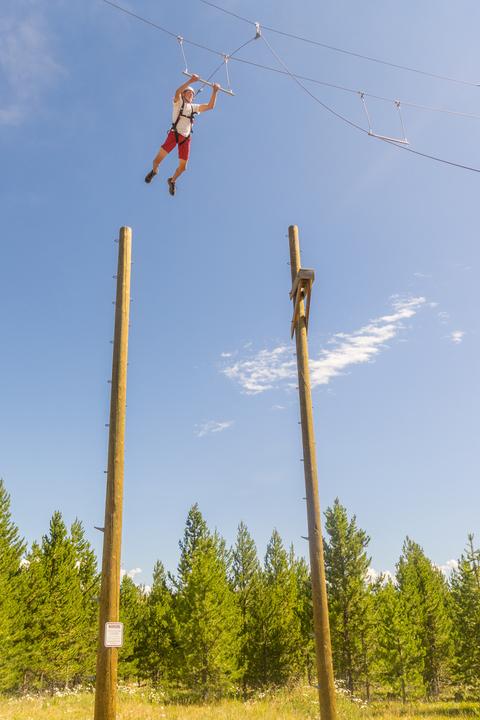 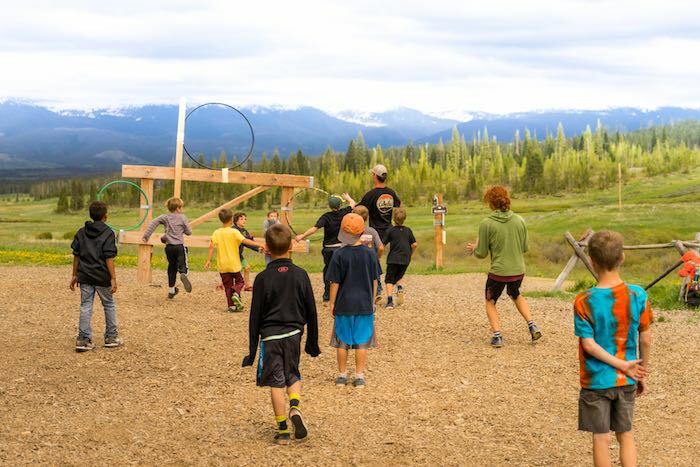 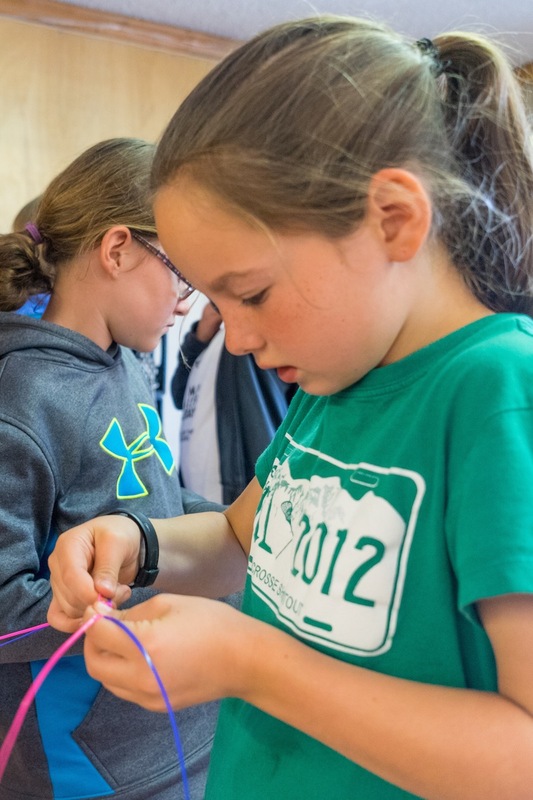 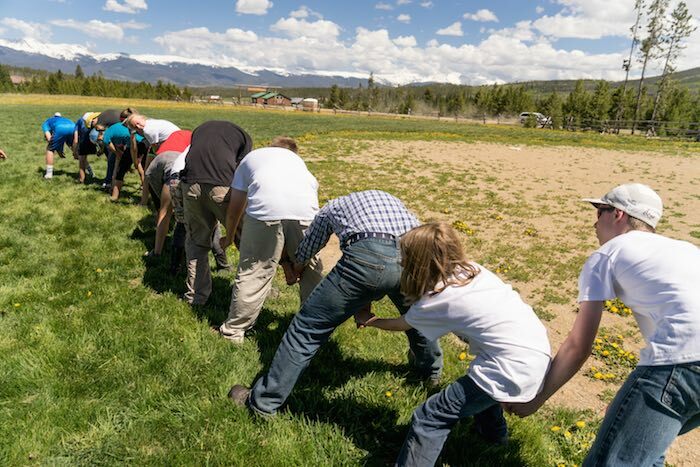 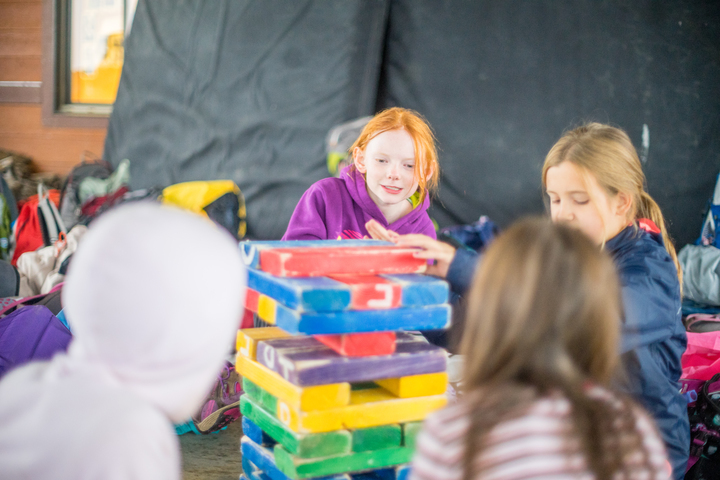 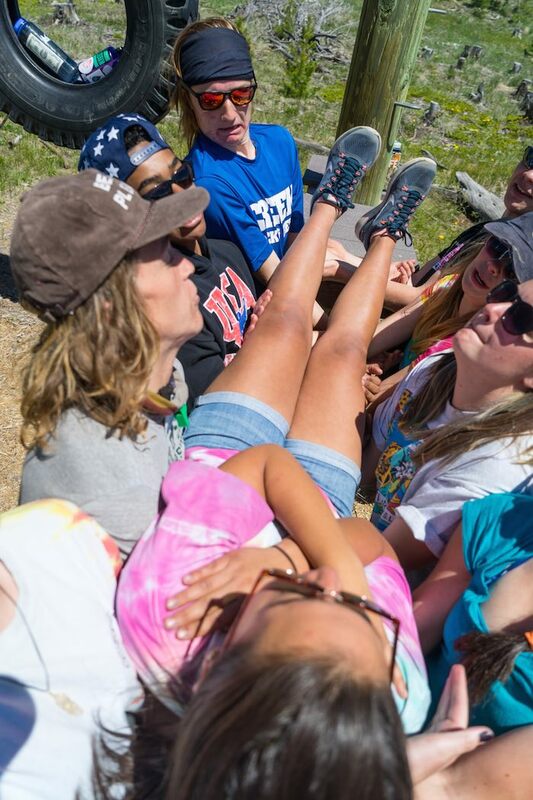 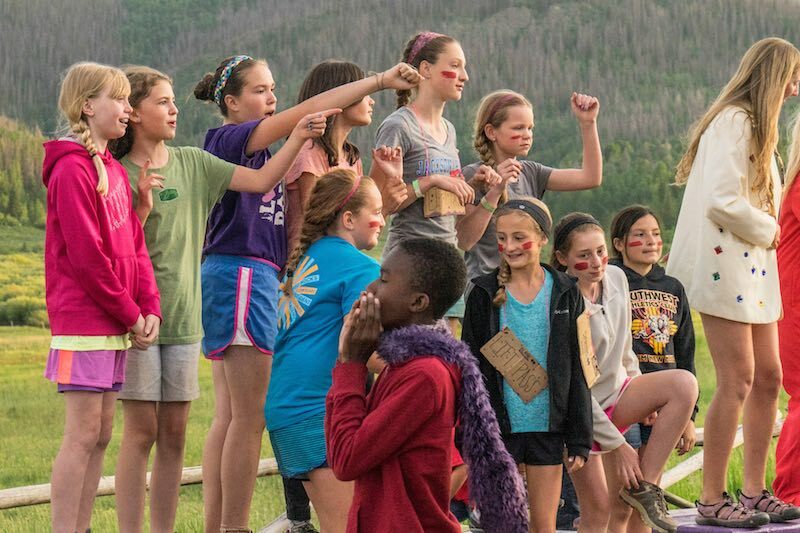 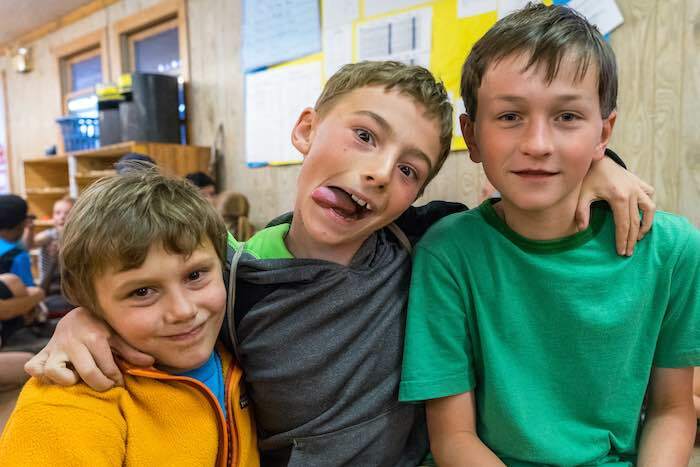 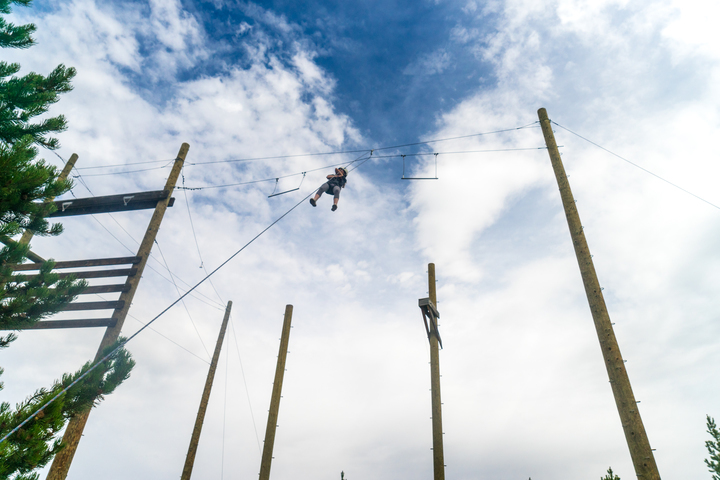 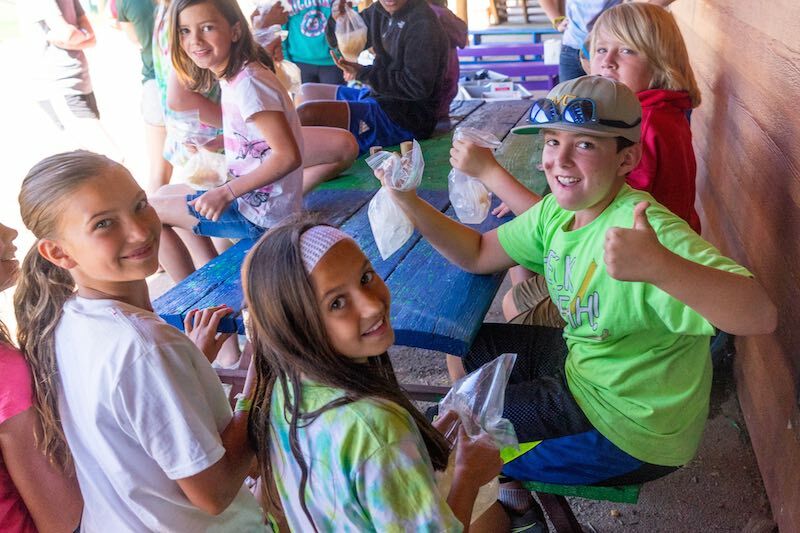 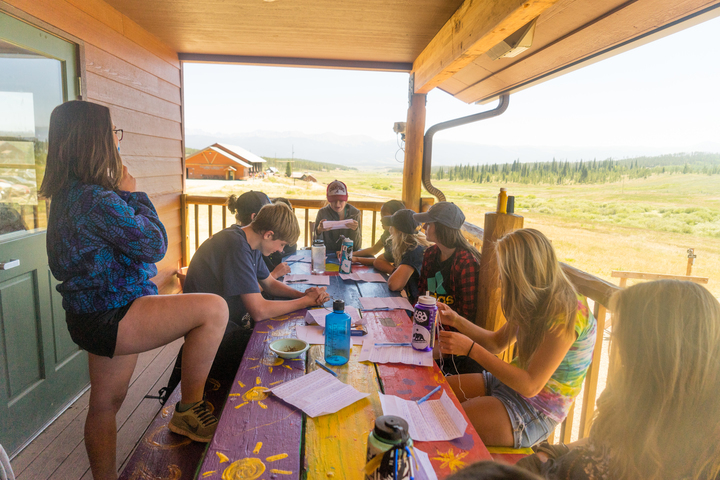 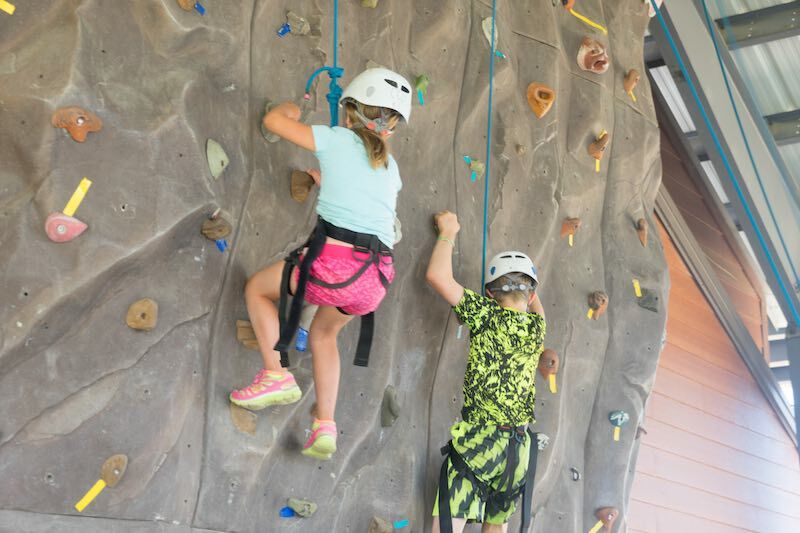 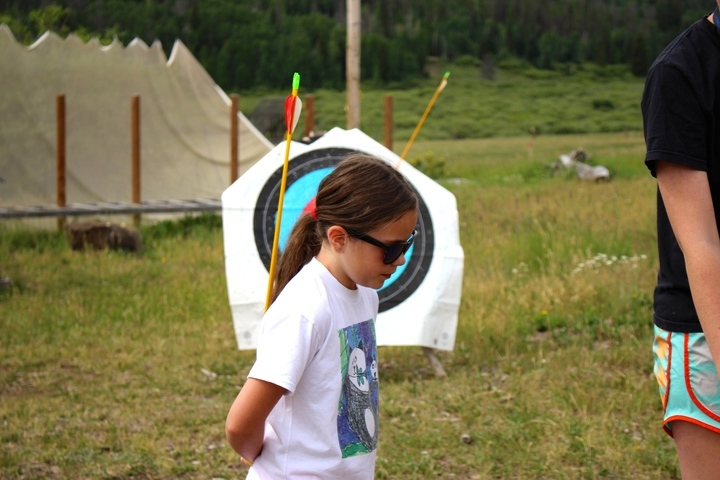 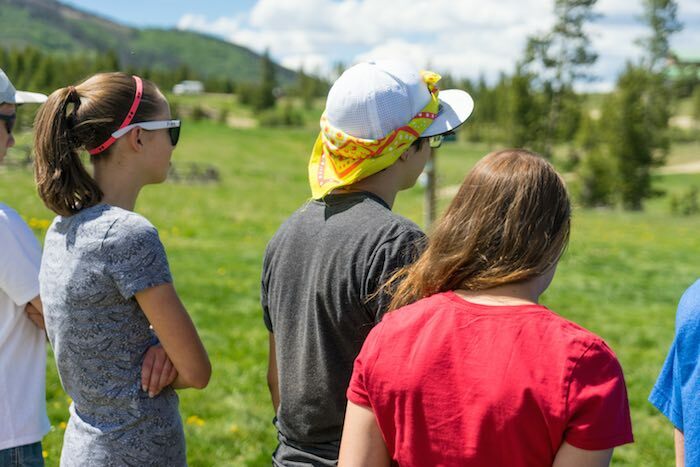 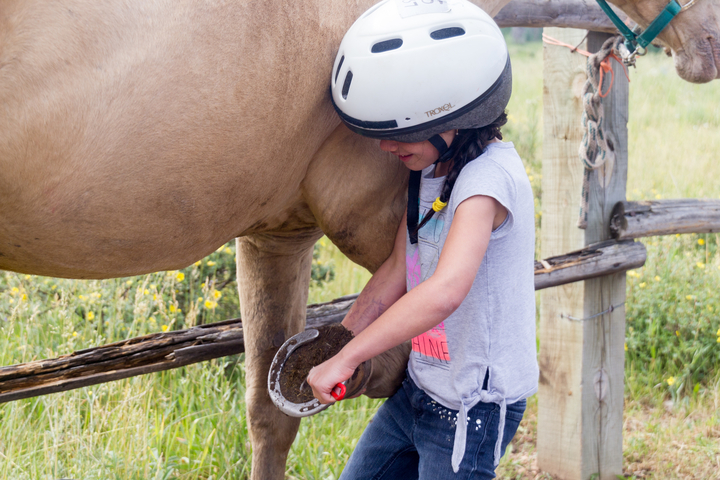 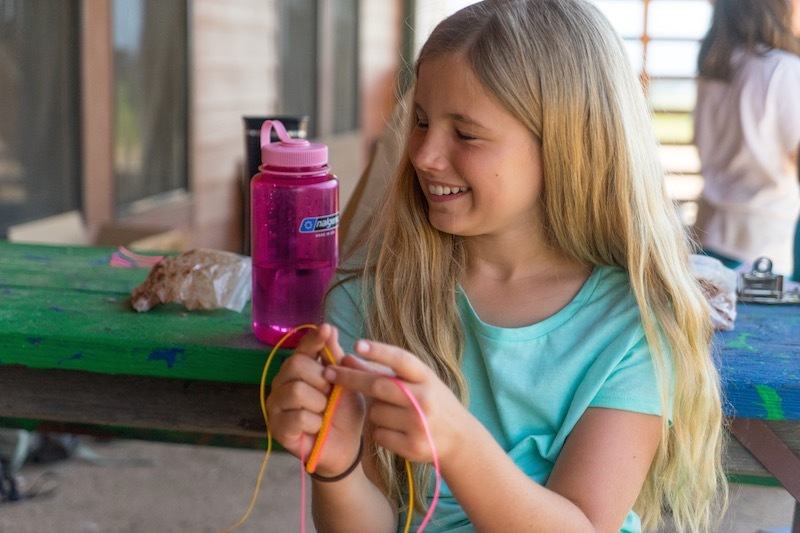 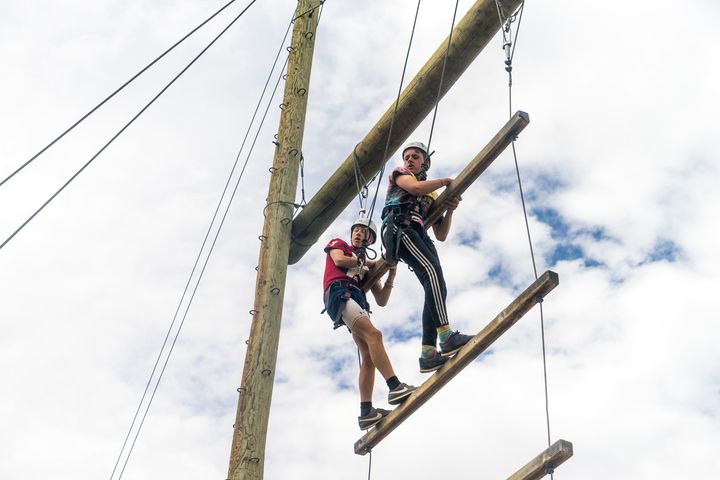 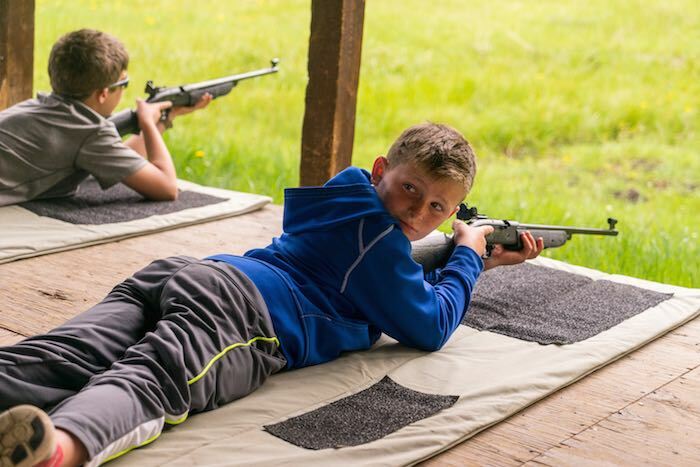 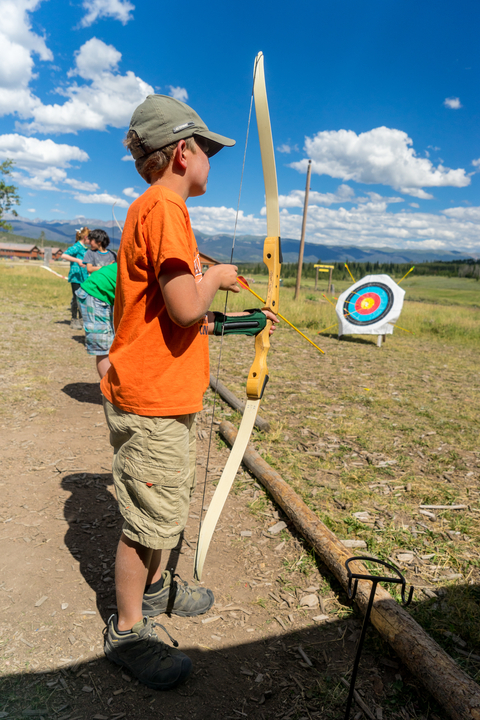 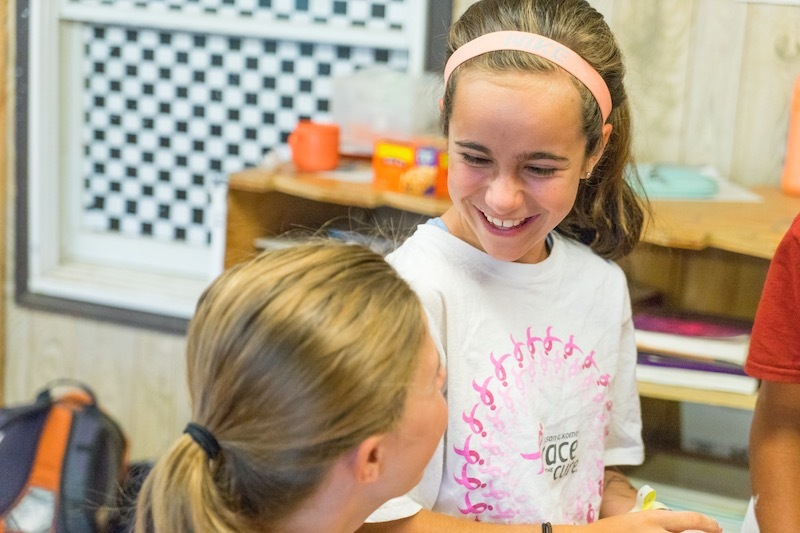 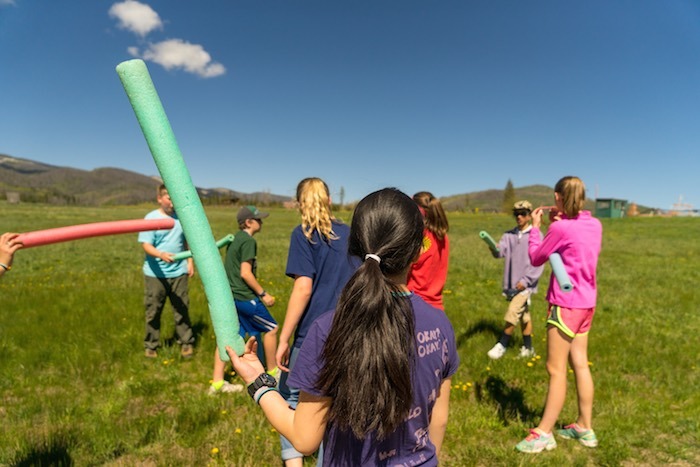 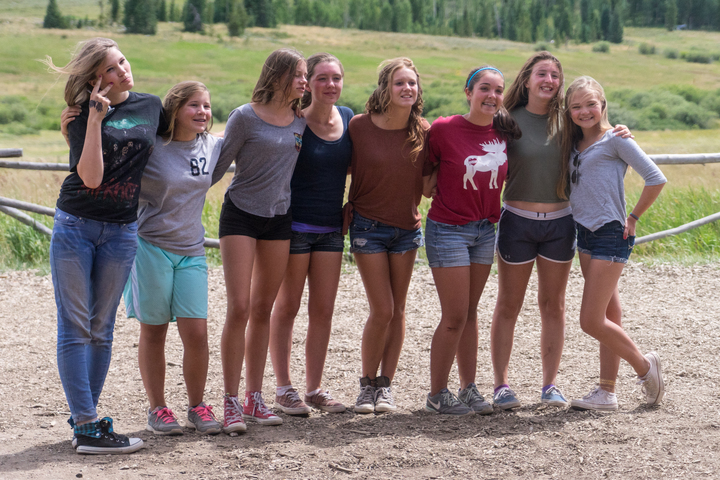 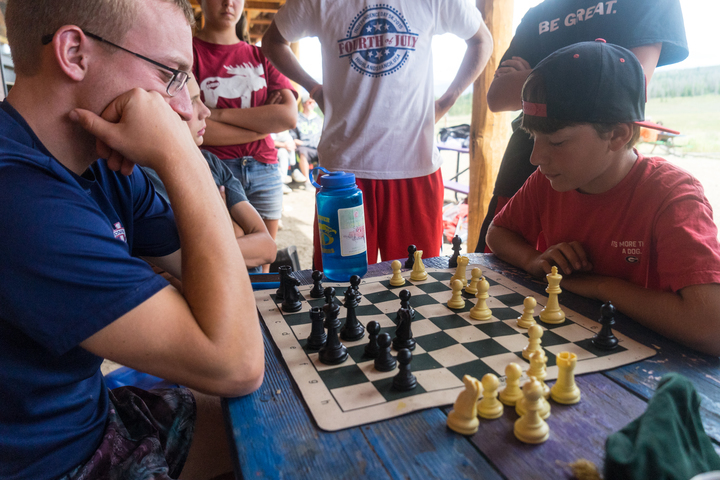 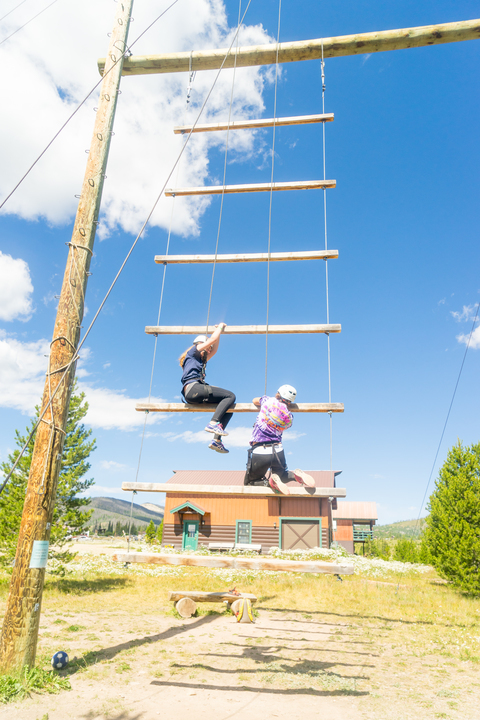 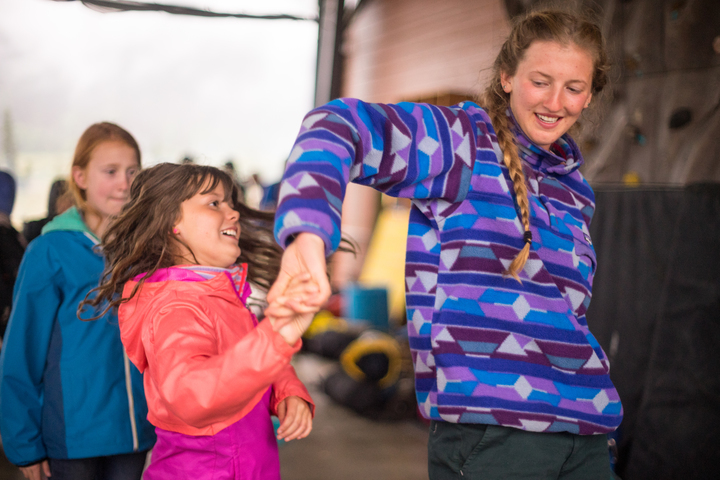 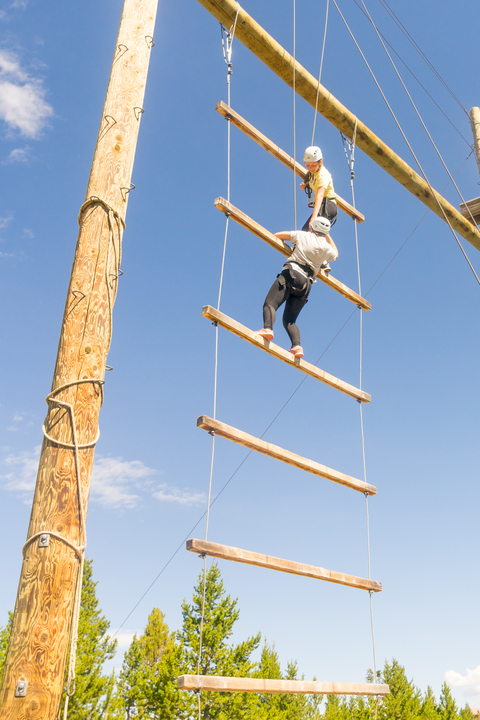 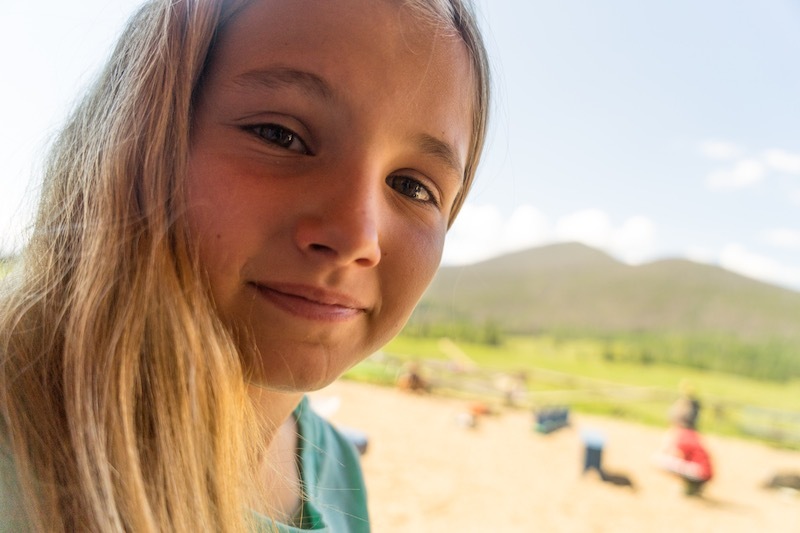 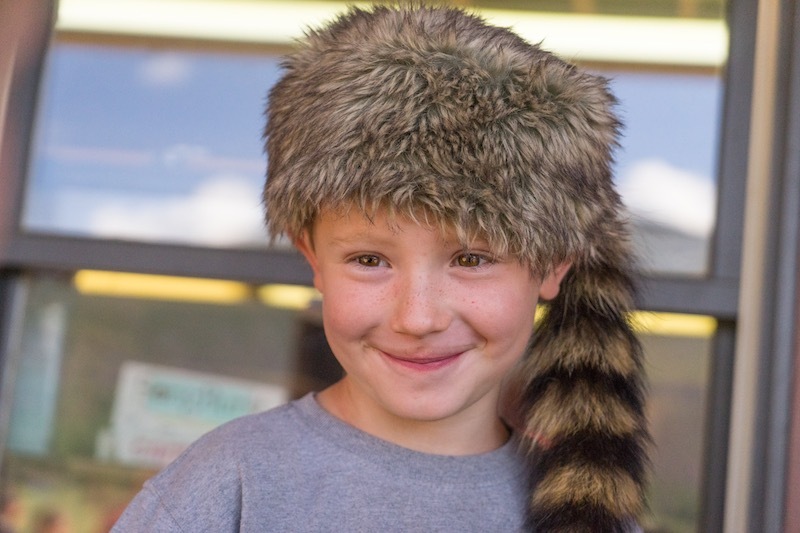 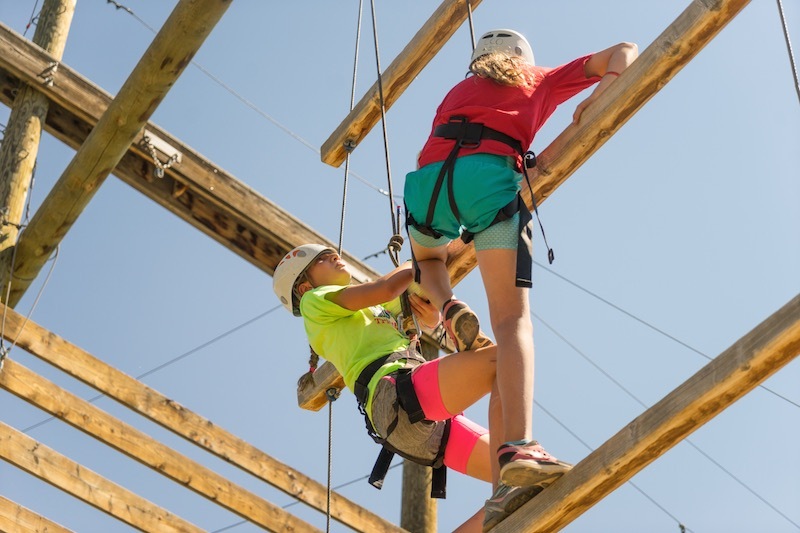 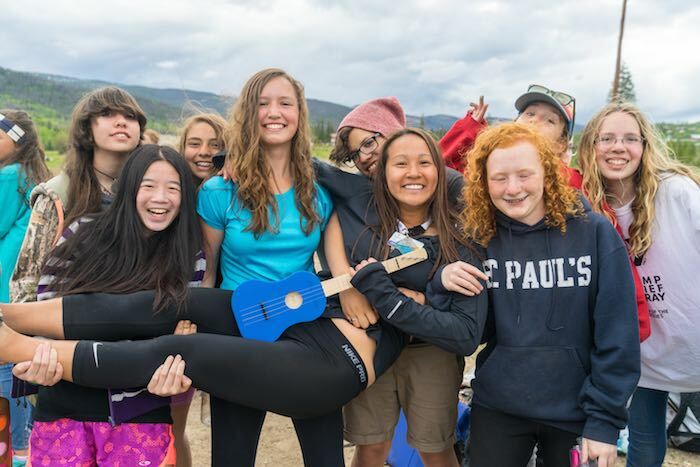 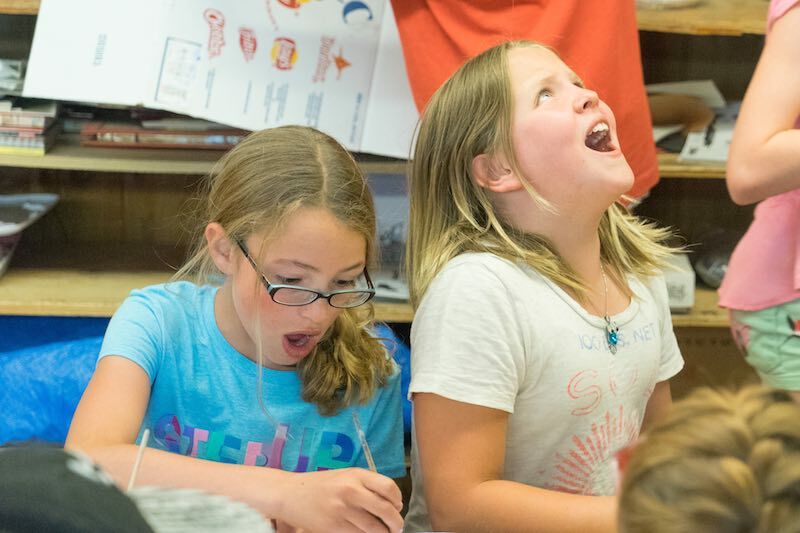 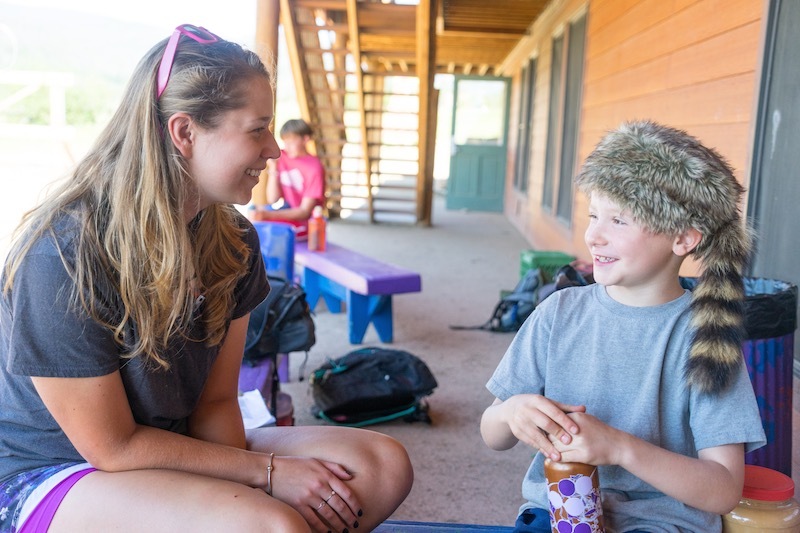 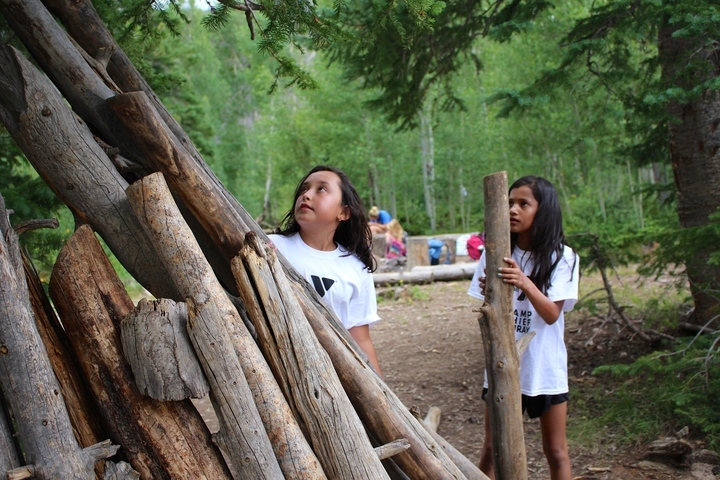 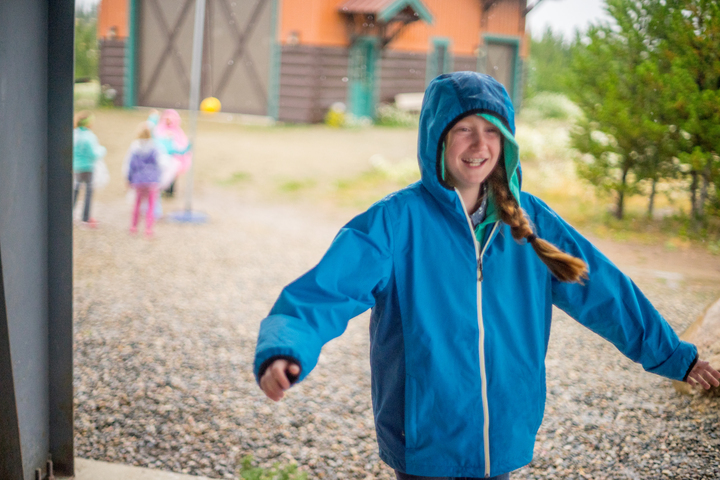 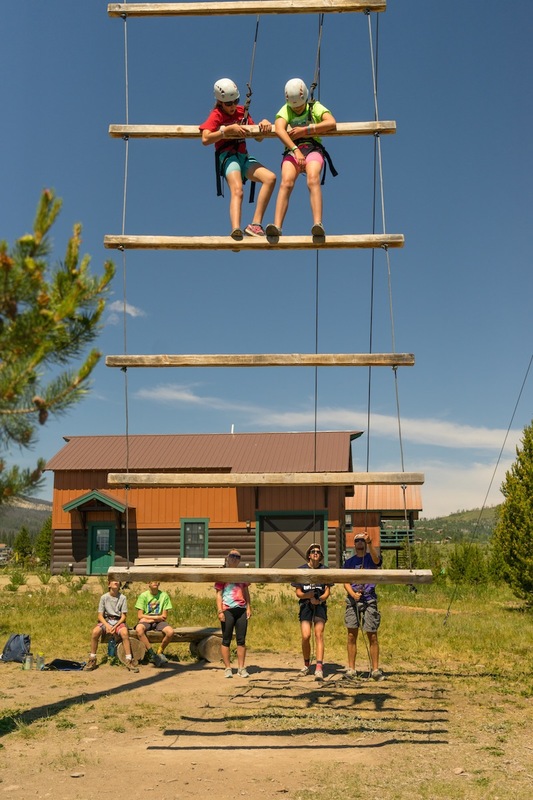 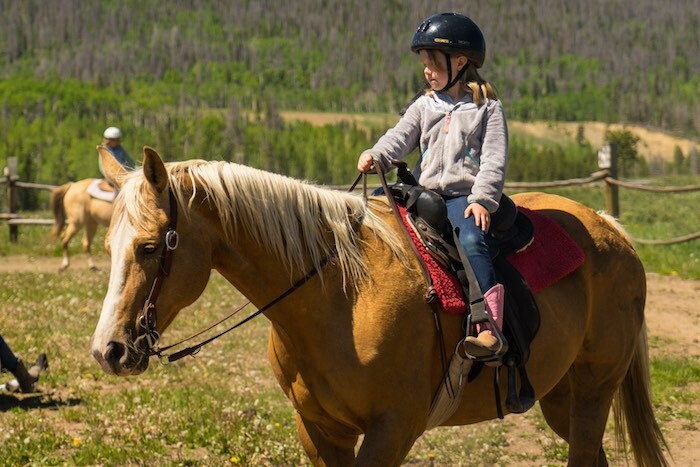 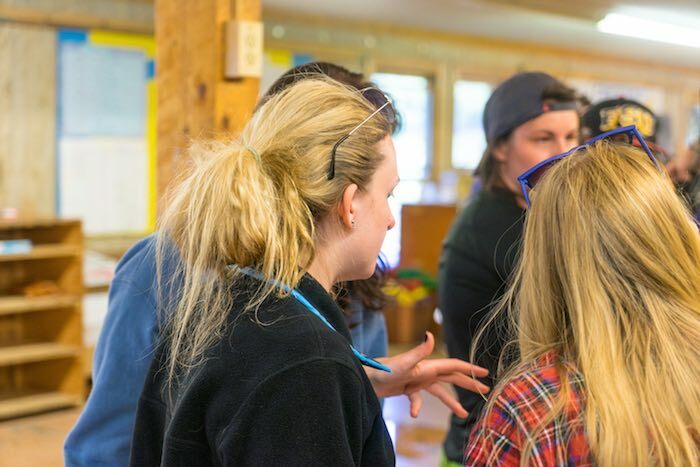 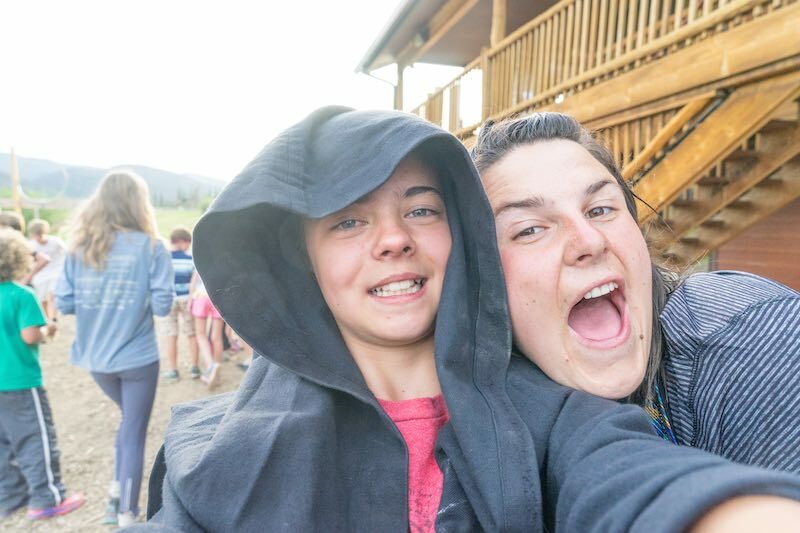 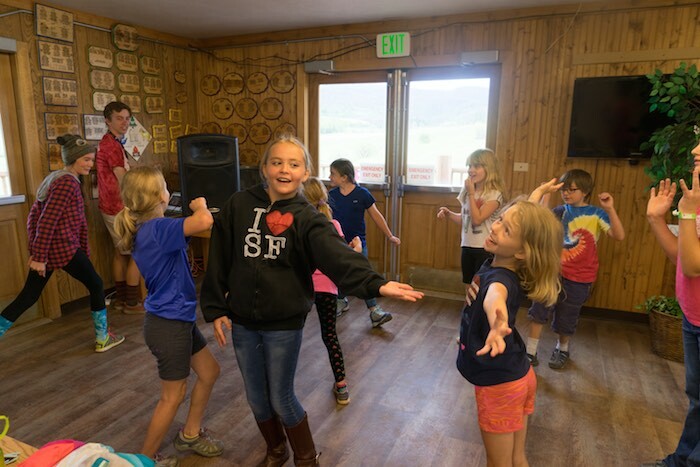 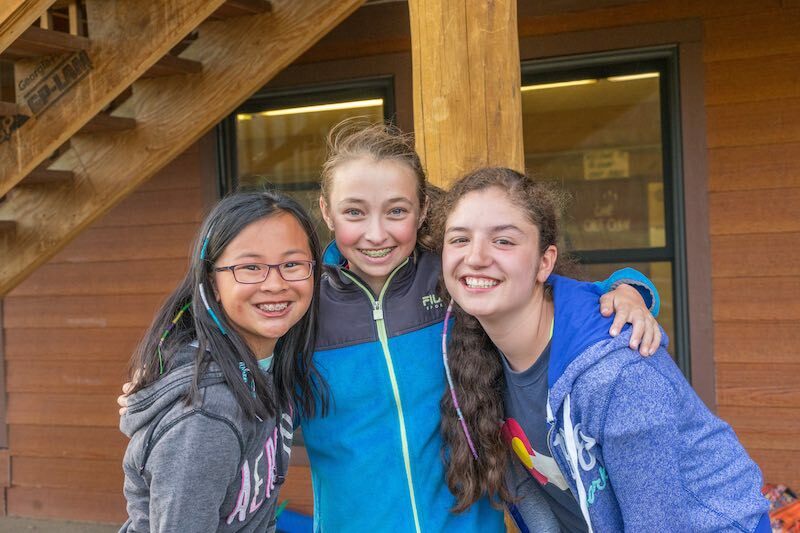 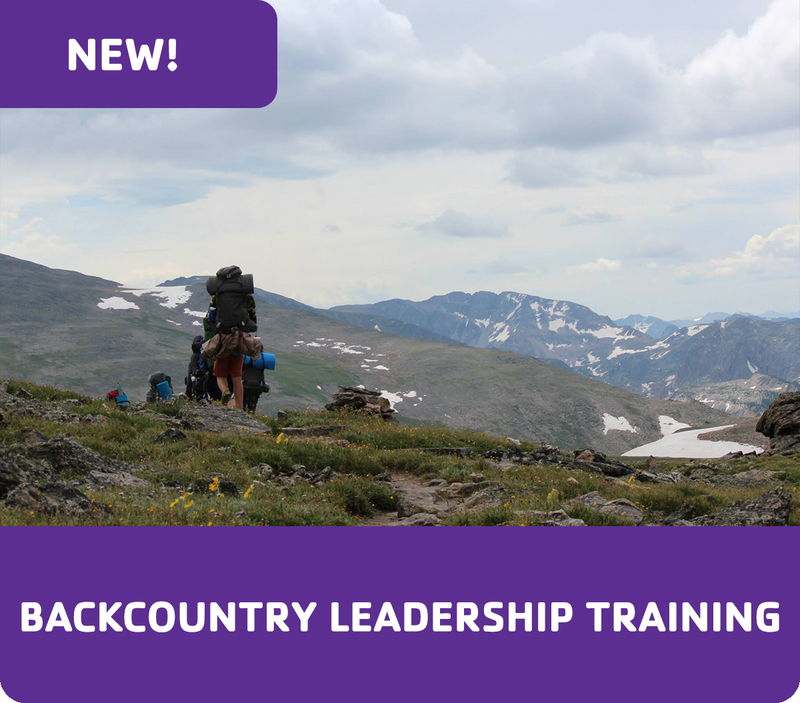 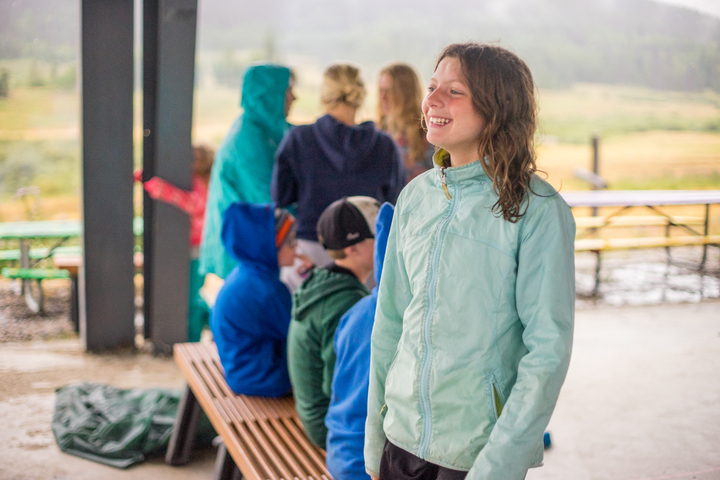 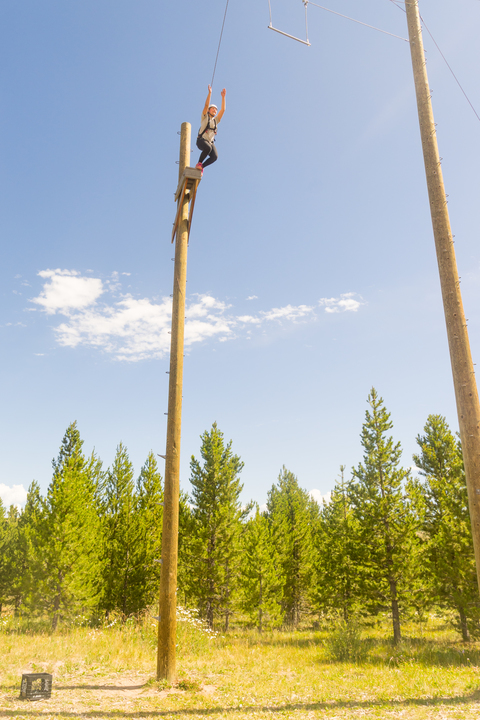 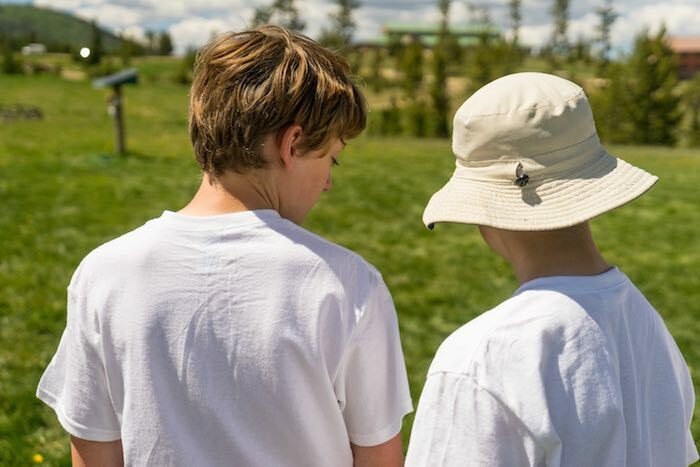 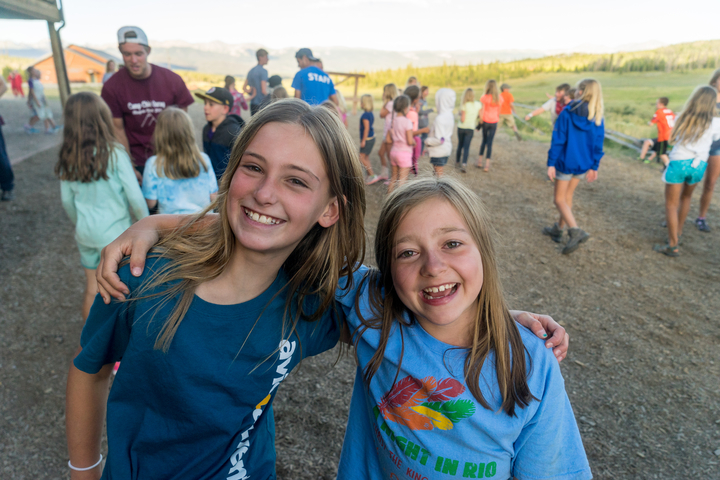 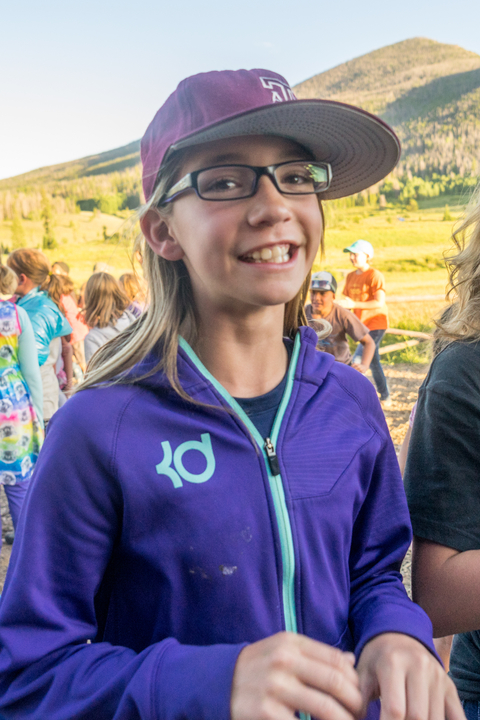 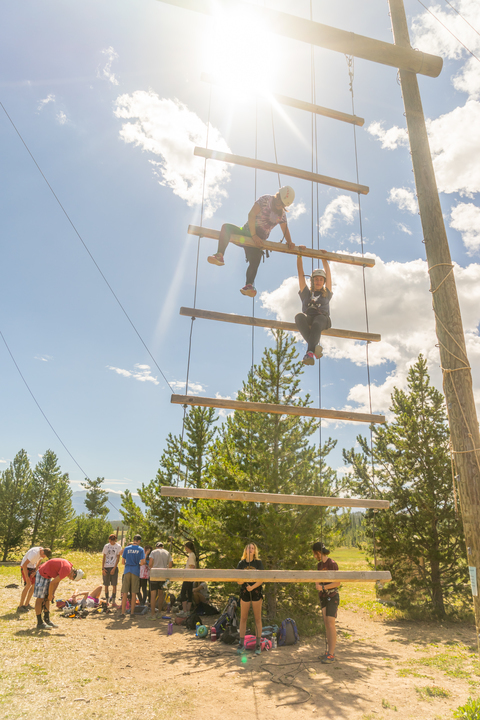 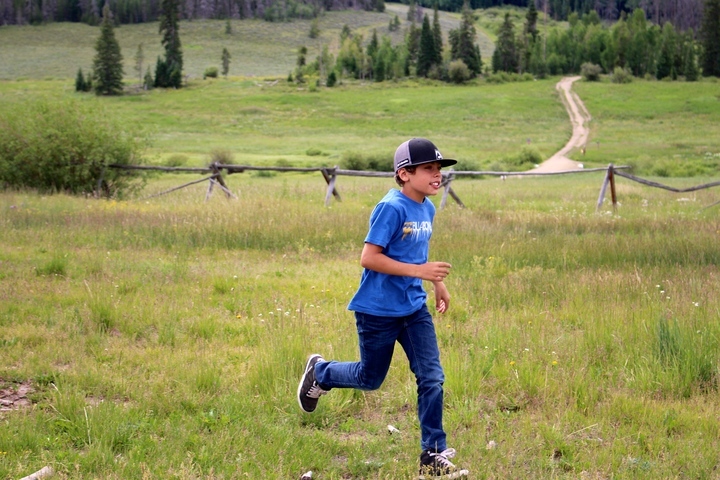 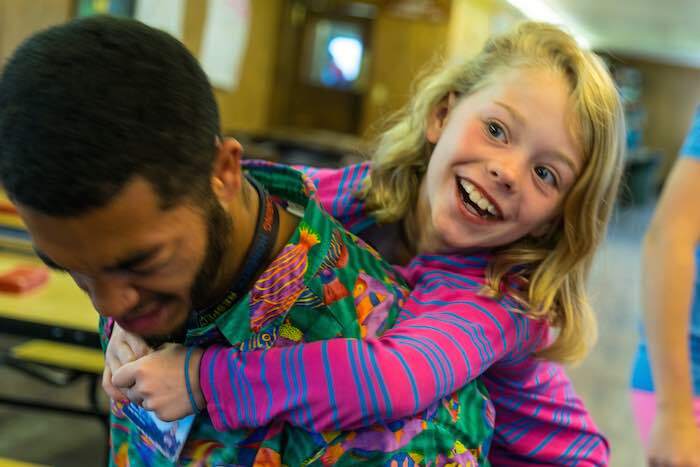 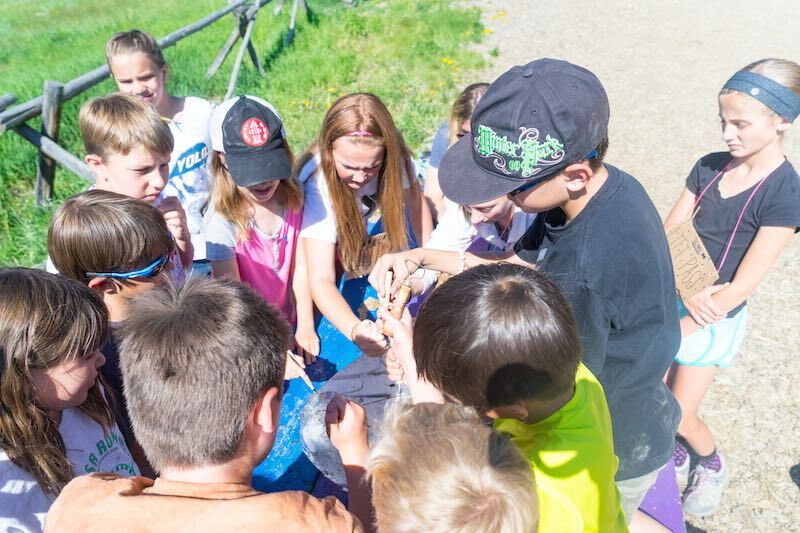 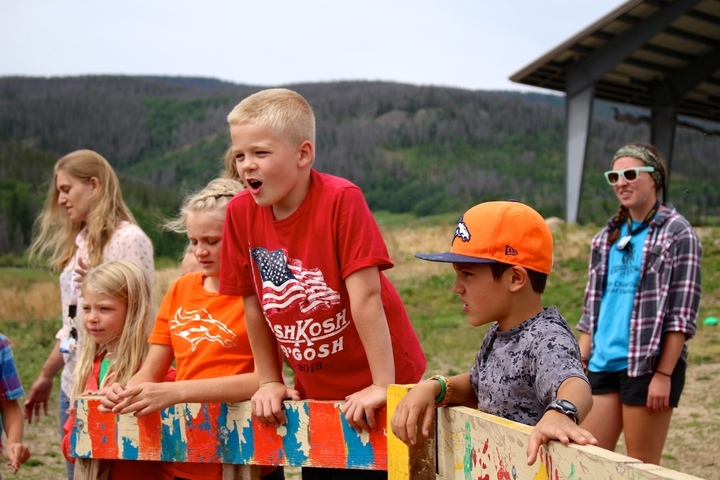 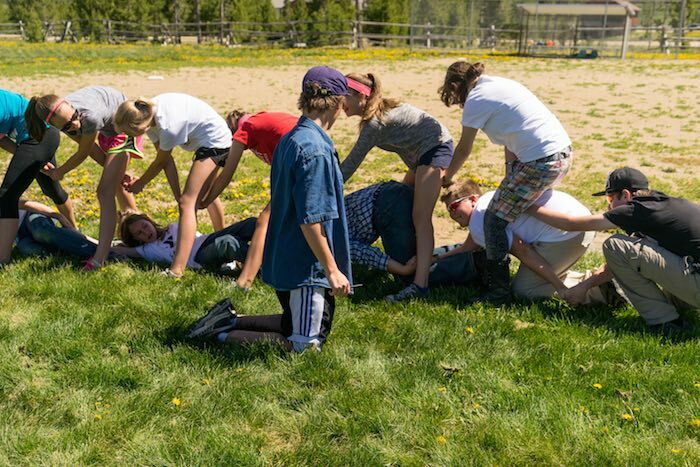 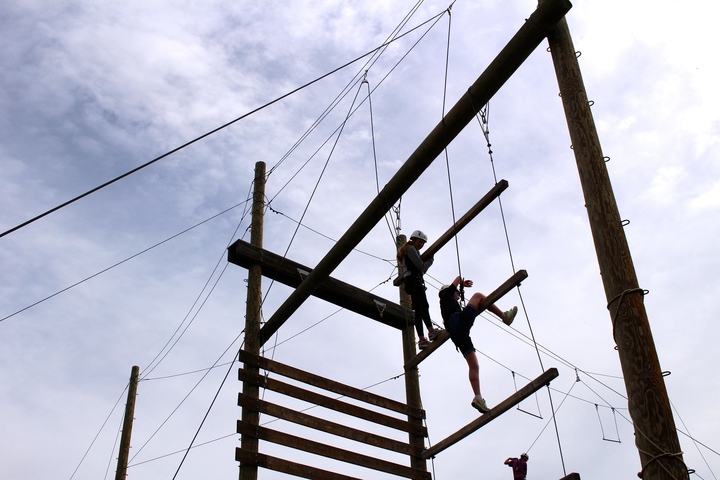 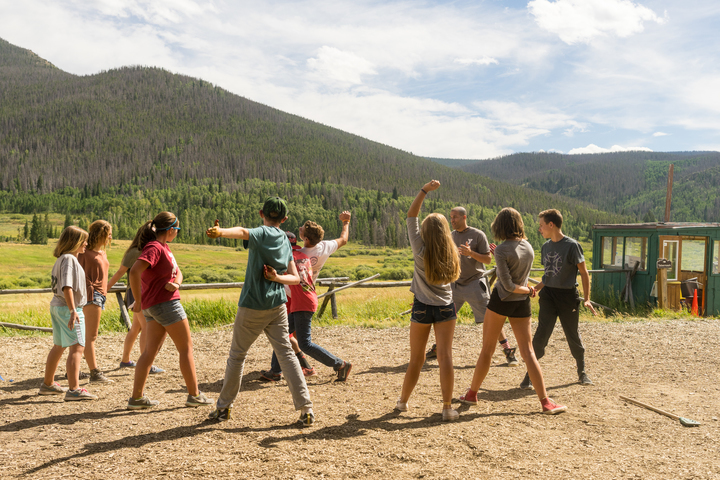 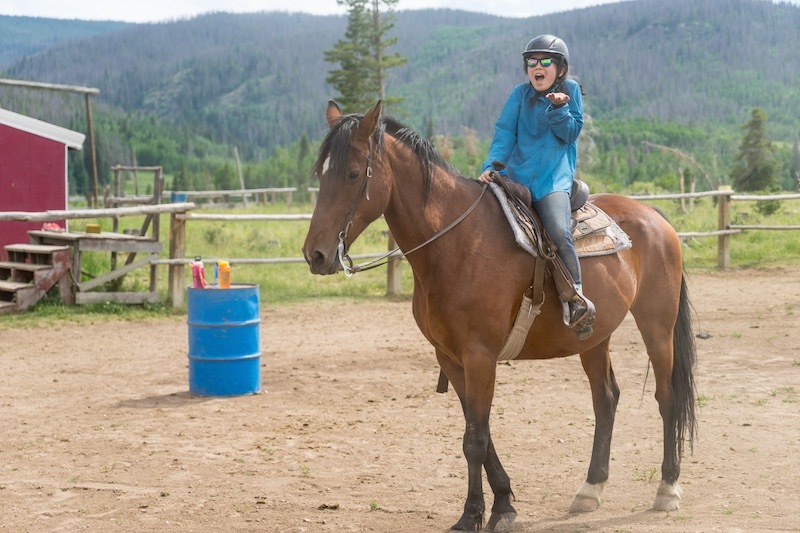 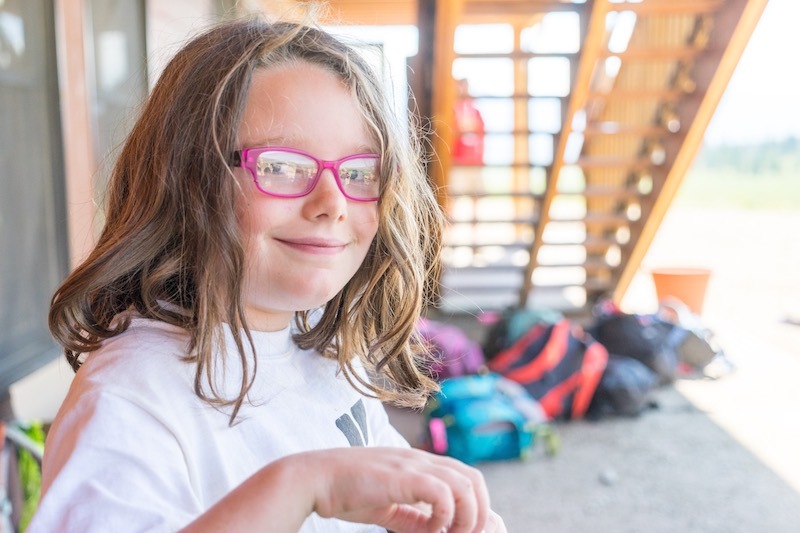 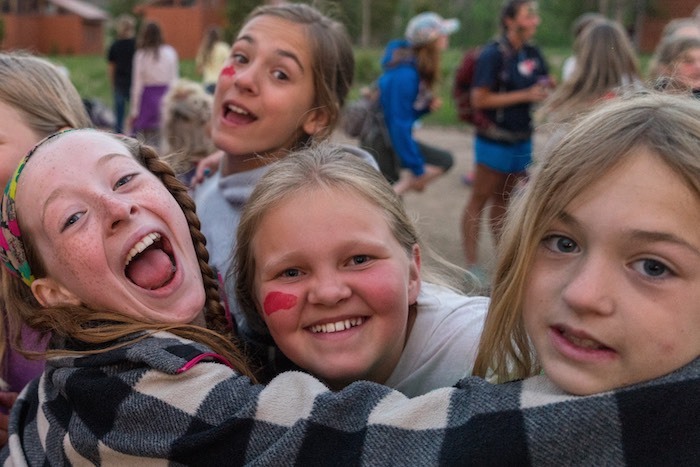 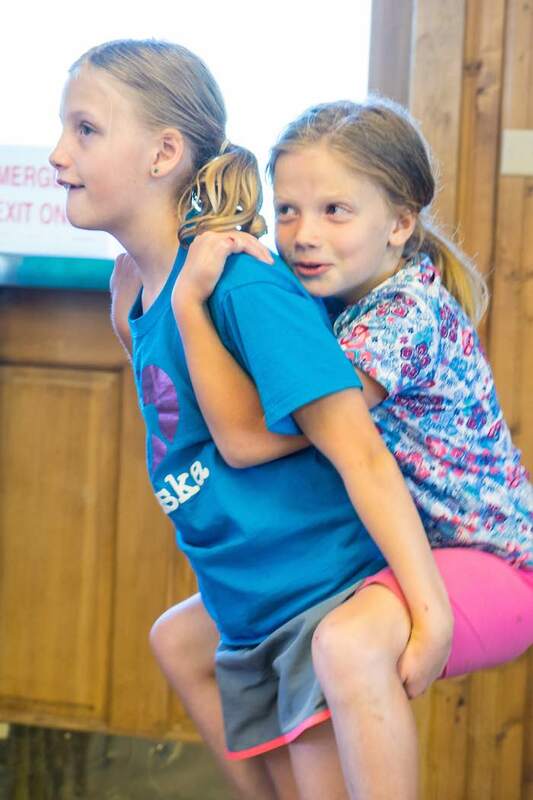 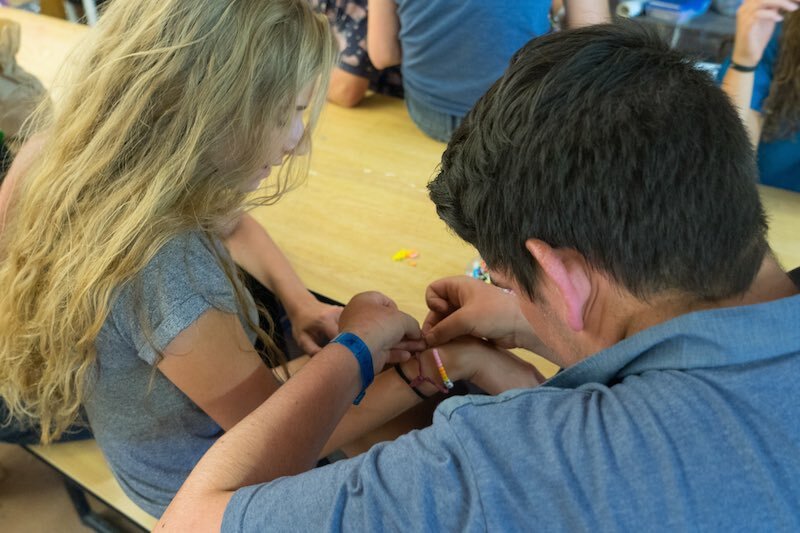 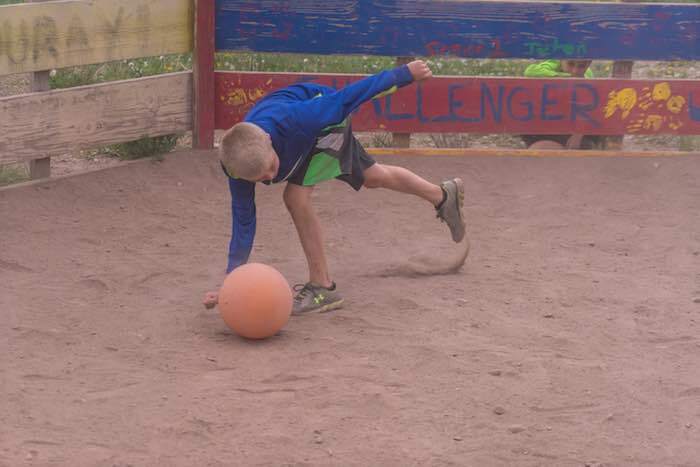 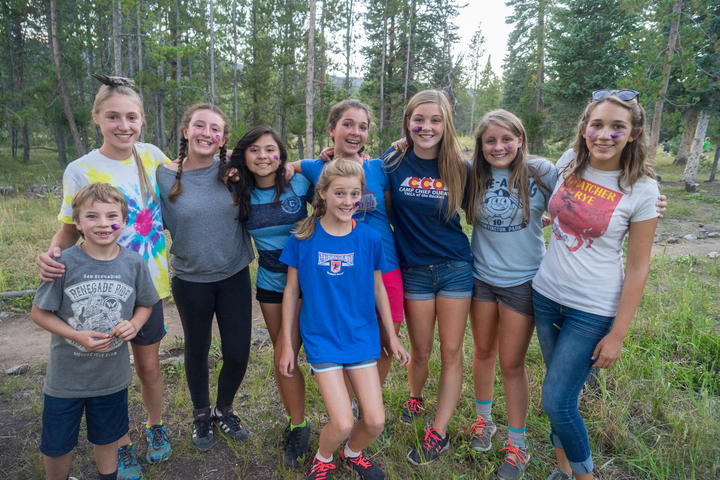 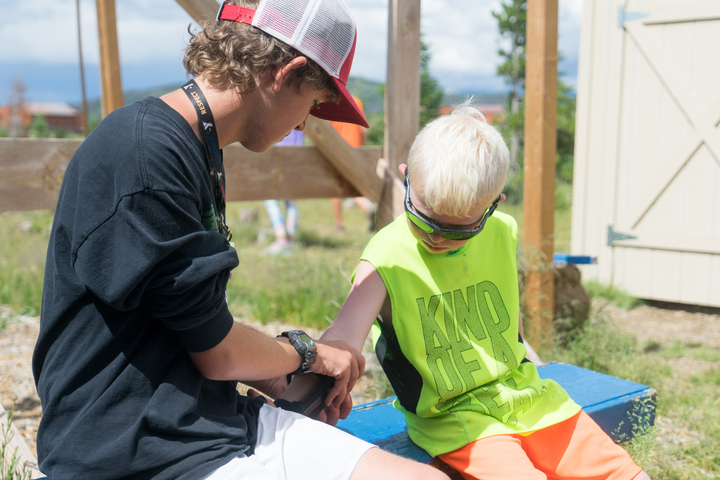 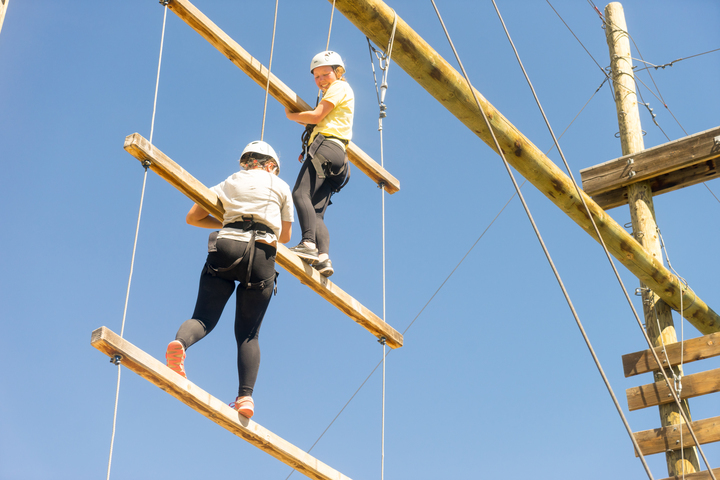 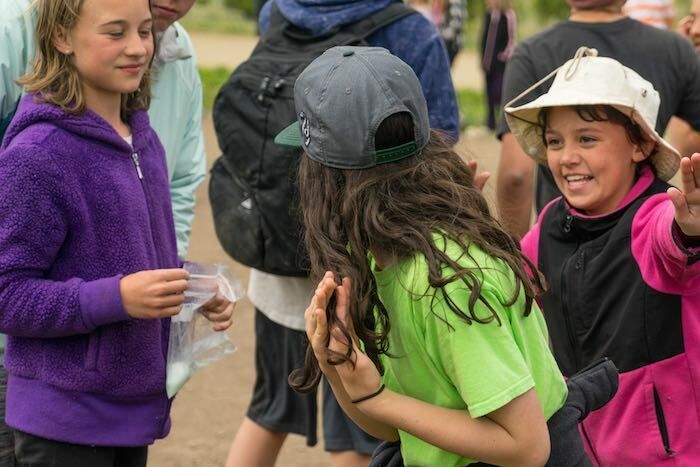 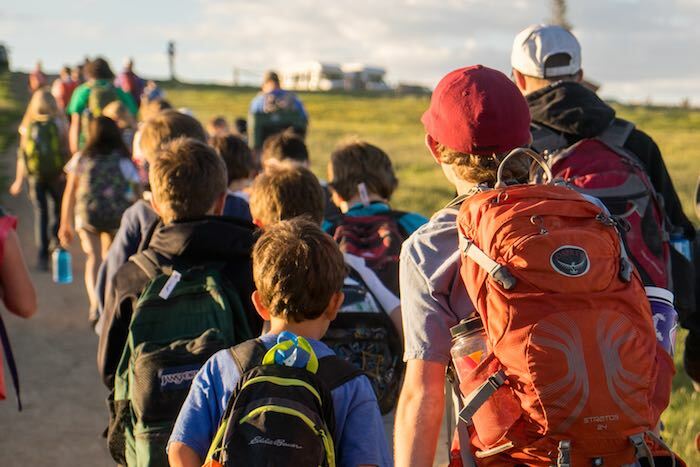 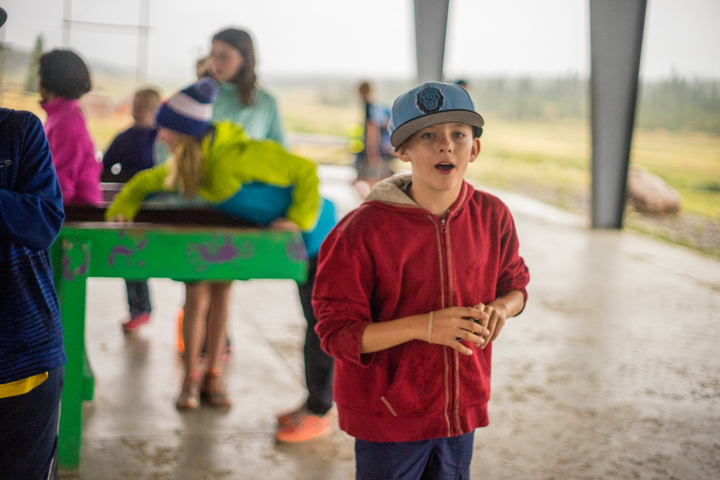 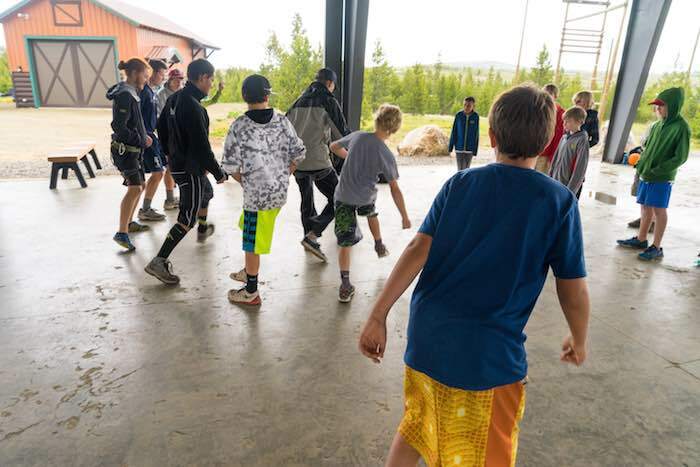 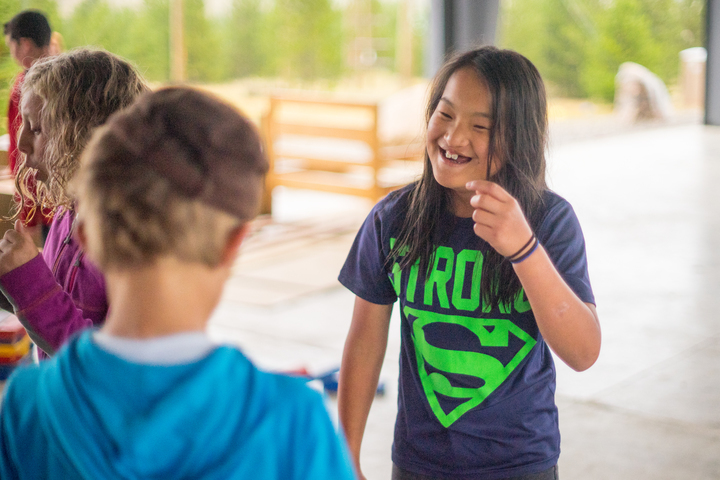 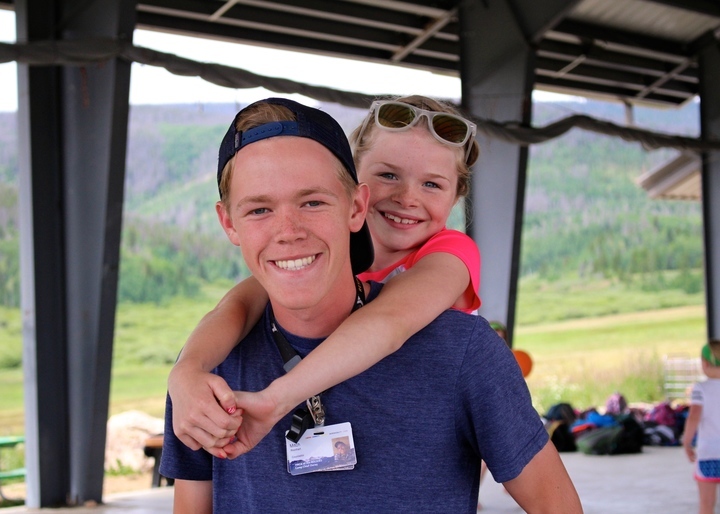 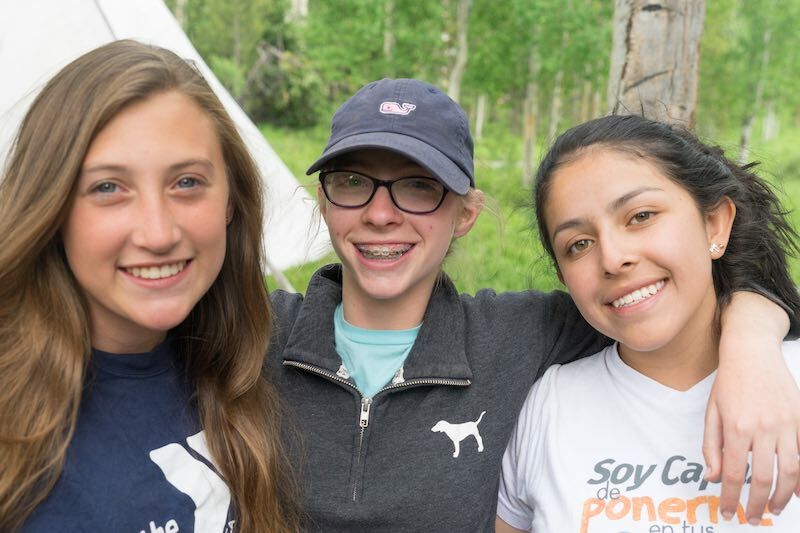 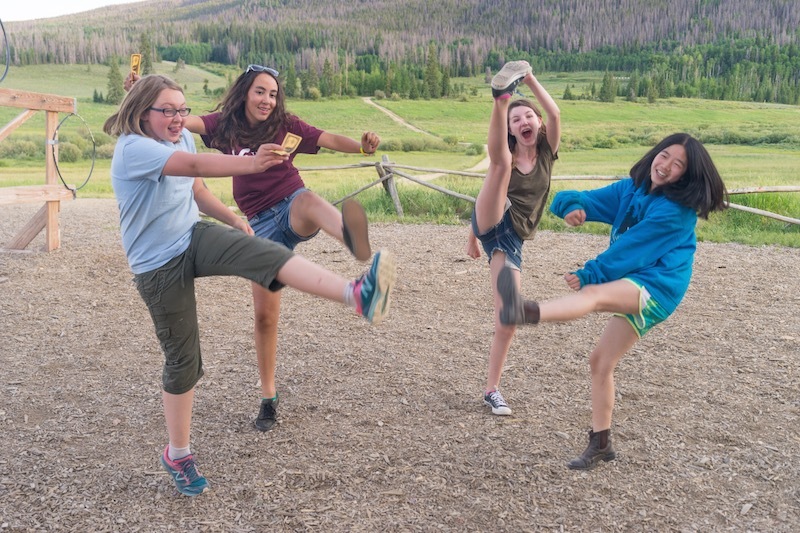 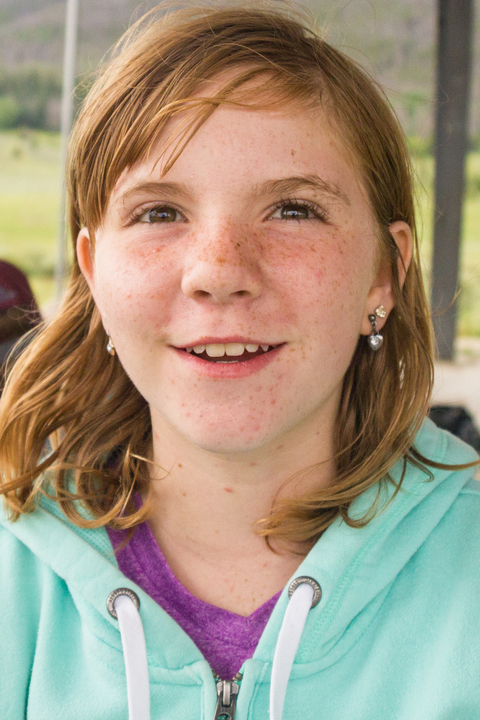 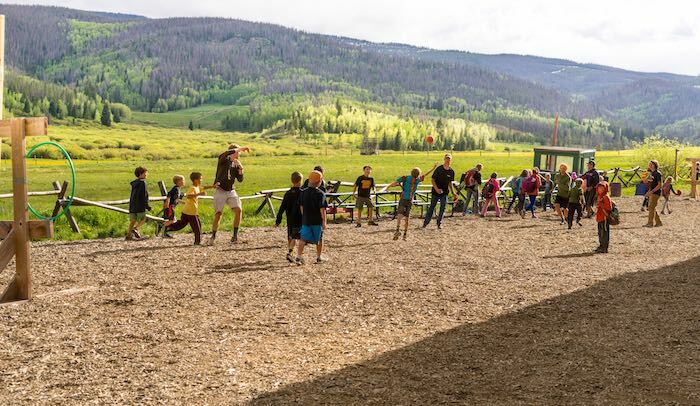 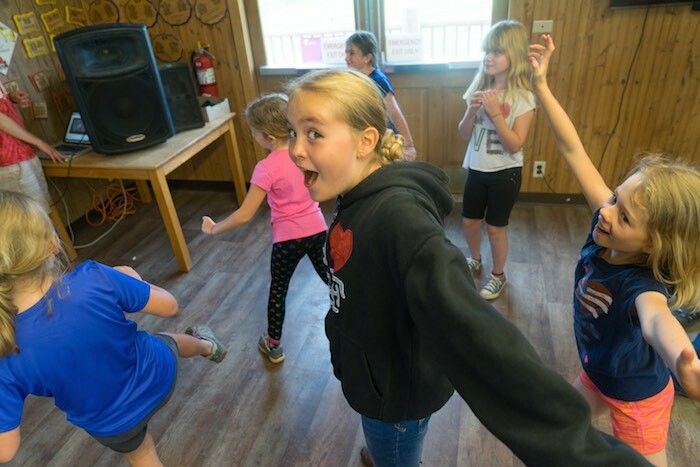 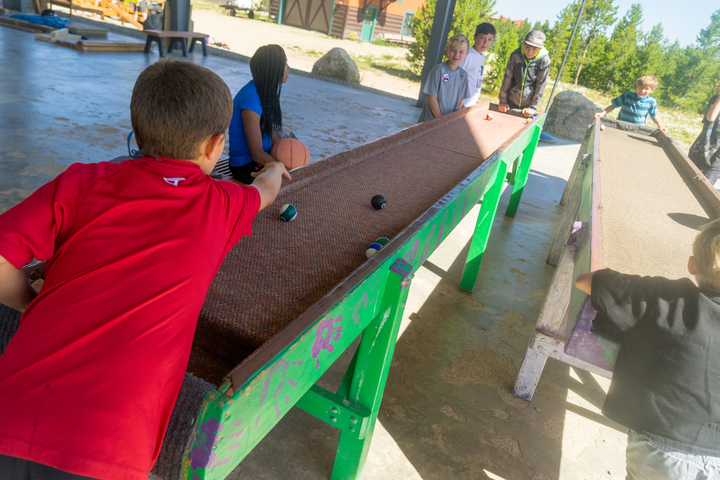 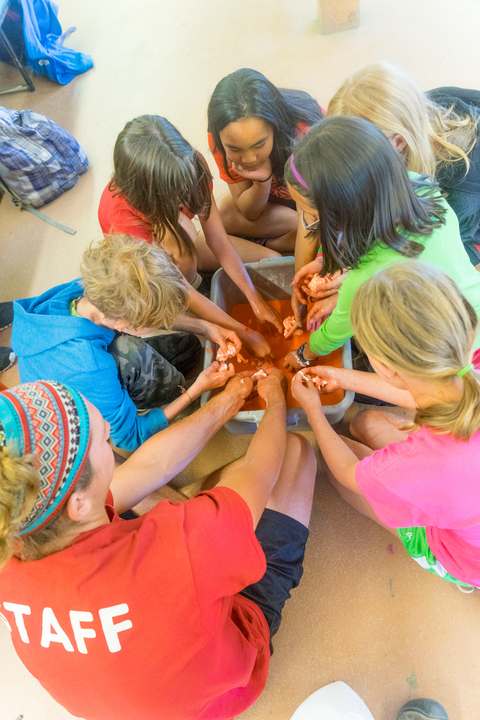 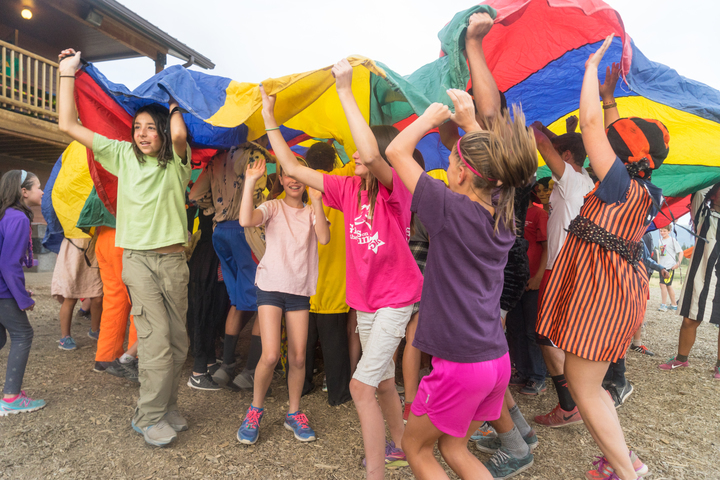 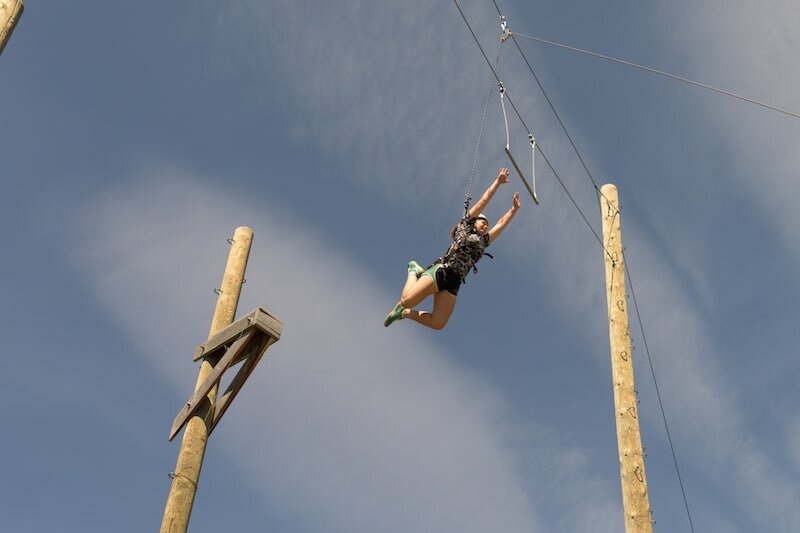 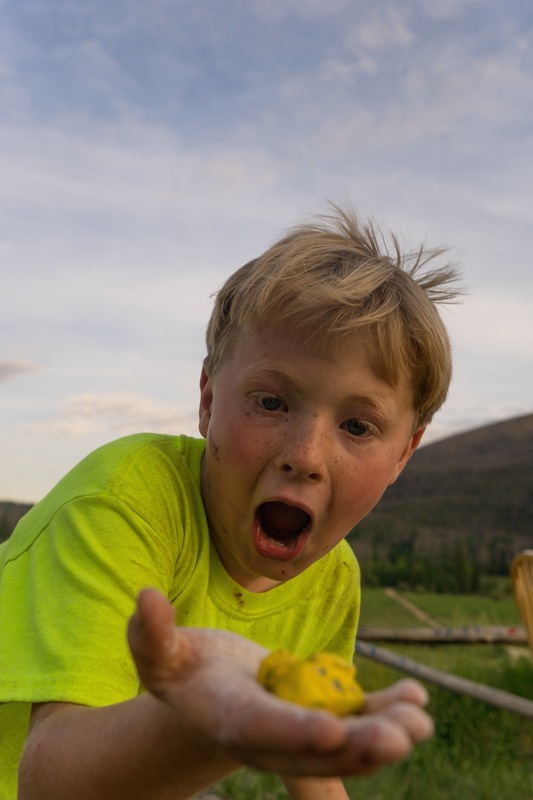 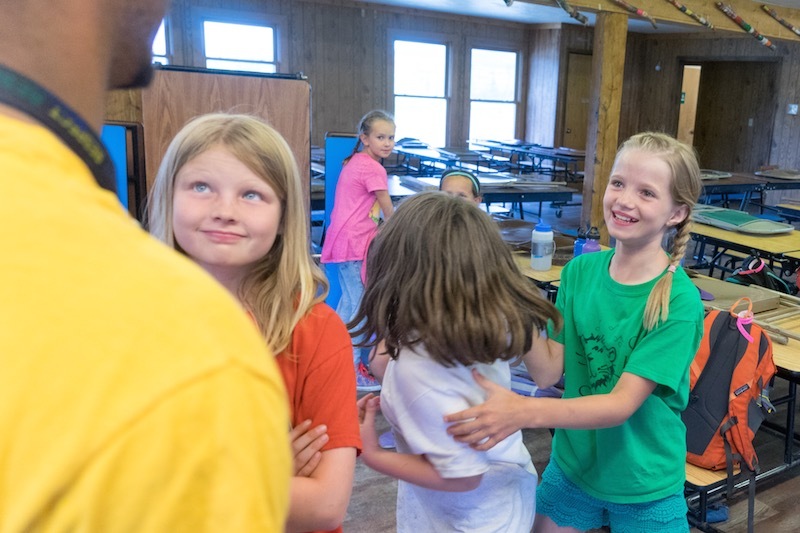 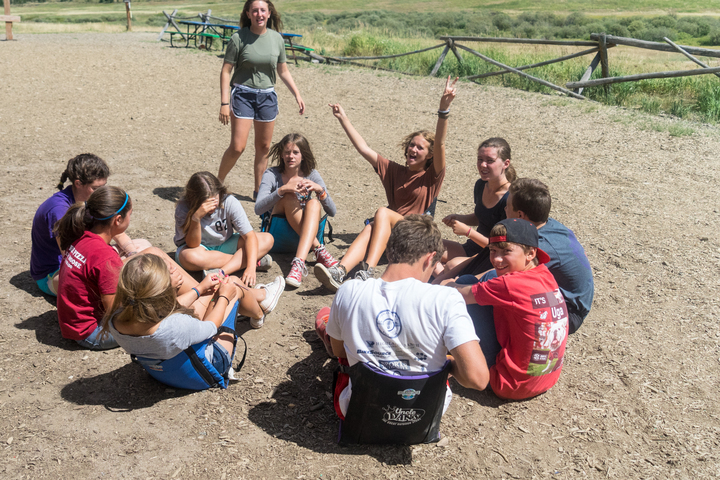 (If a camper has completed a Leadership Training Program at Camp Chief Ouray before, they don’t need to resubmit 2 letters of recommendation) Please have a parent complete the camper application to begin this process. 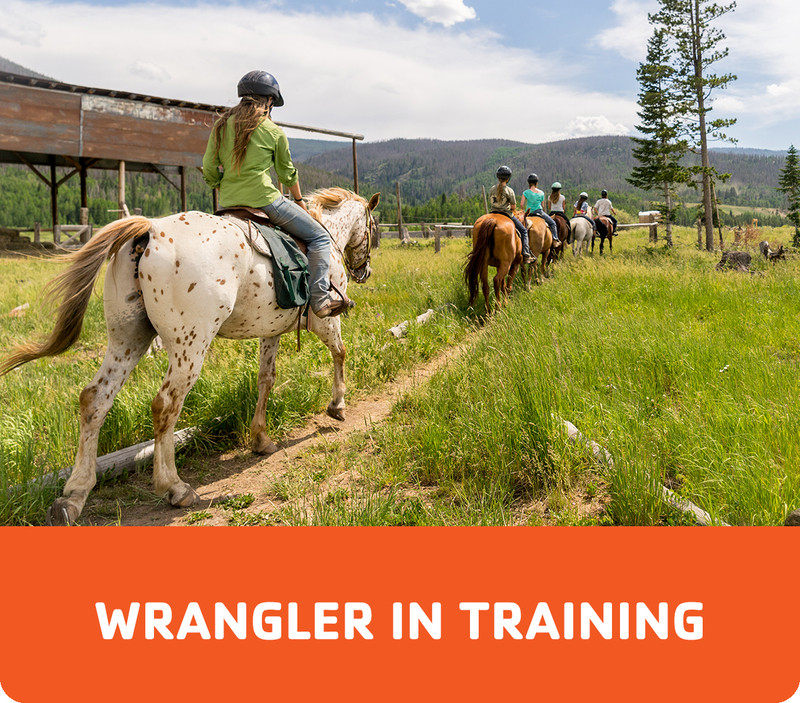 Spots for these programs are not guaranteed until the camper is notified that they are officially accepted and enrolled in the program. 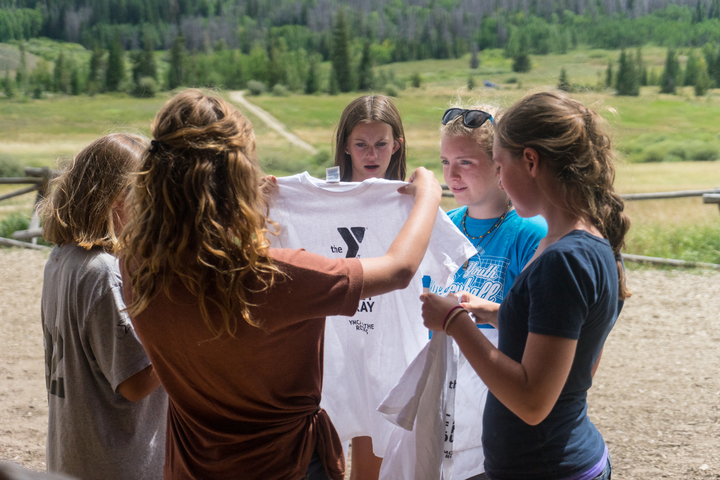 If there are any questions about this process, feel free to call the office at 970-887-2648, or email iobrien@ymcarockies.org. 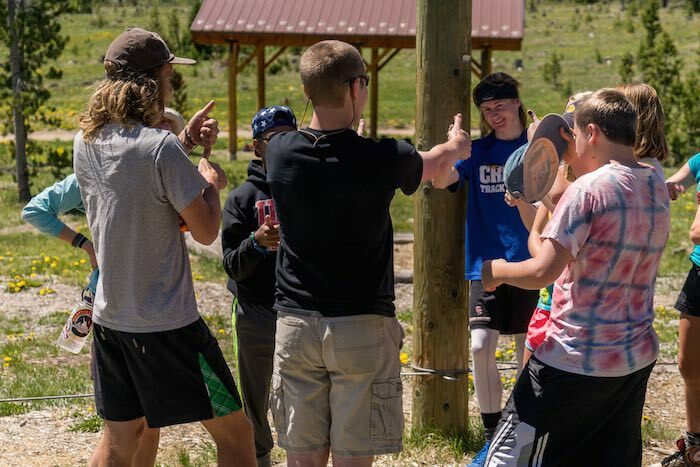 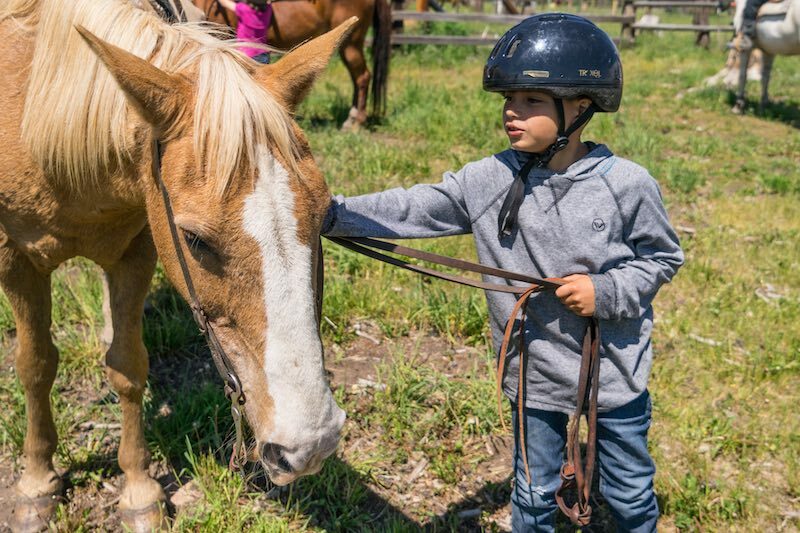 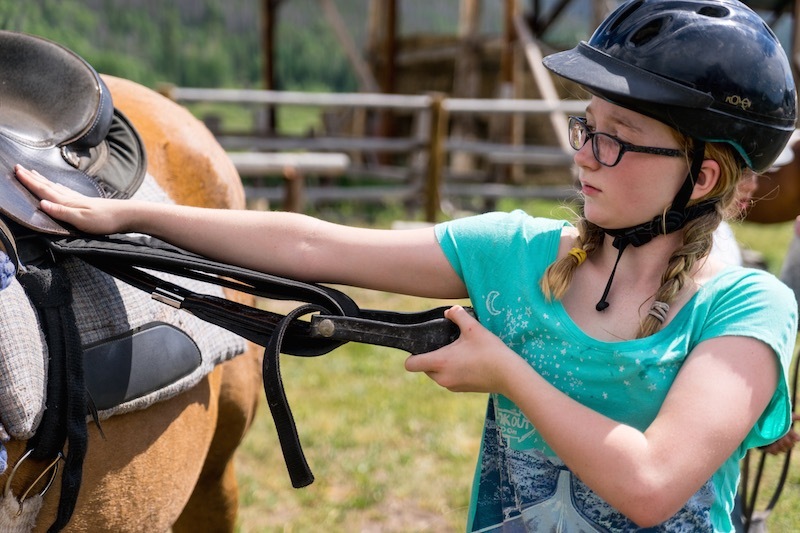 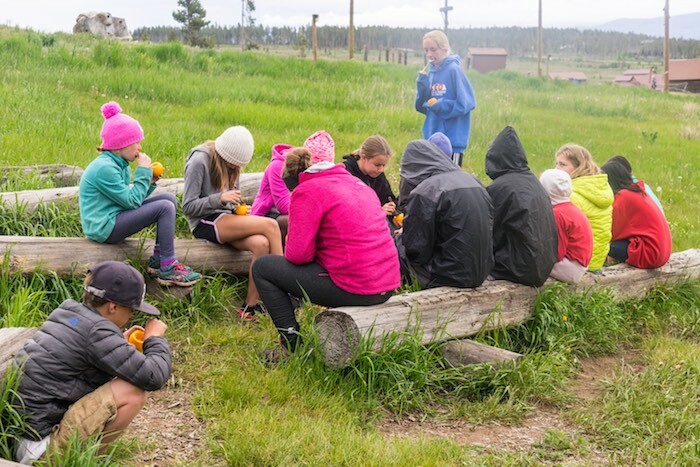 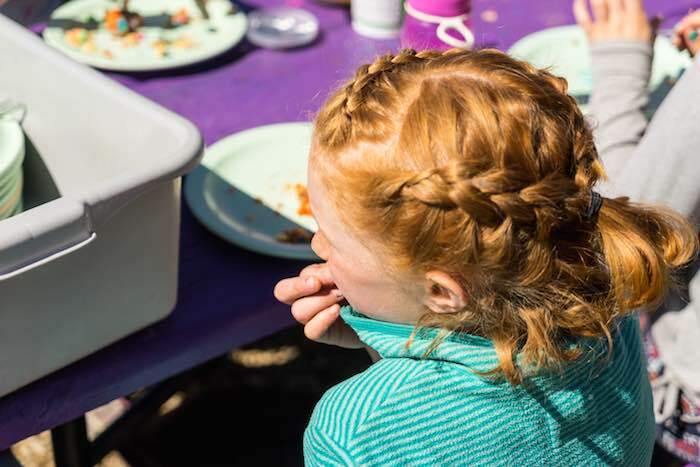 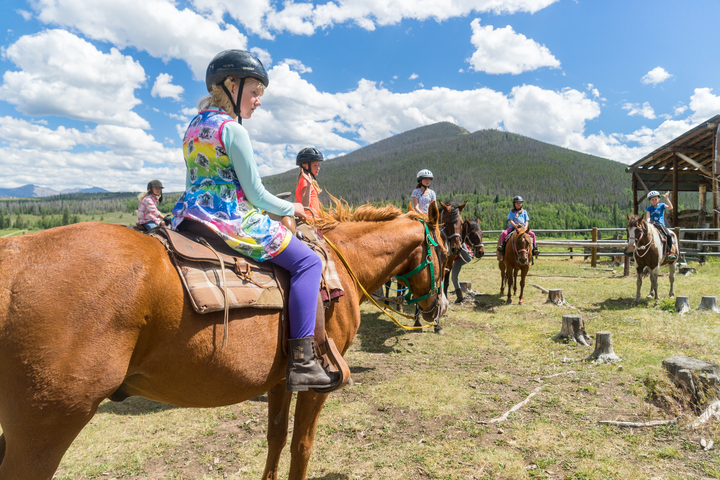 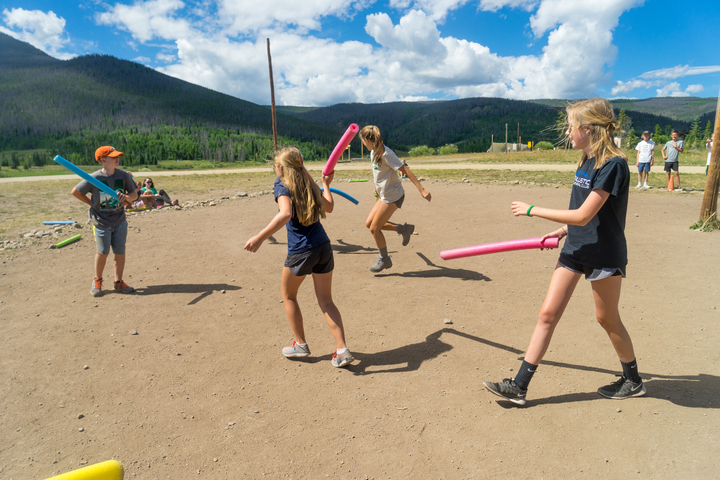 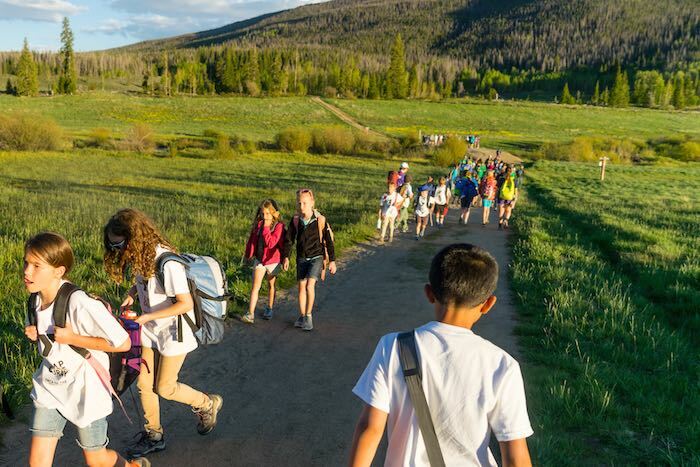 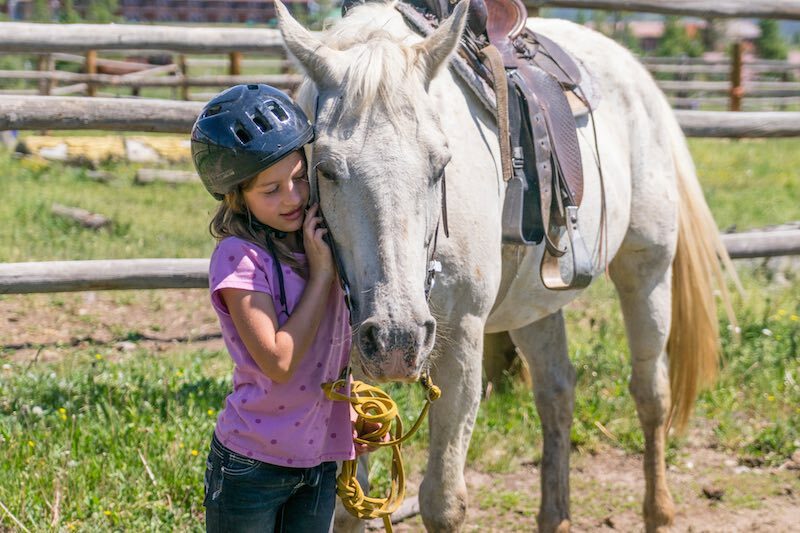 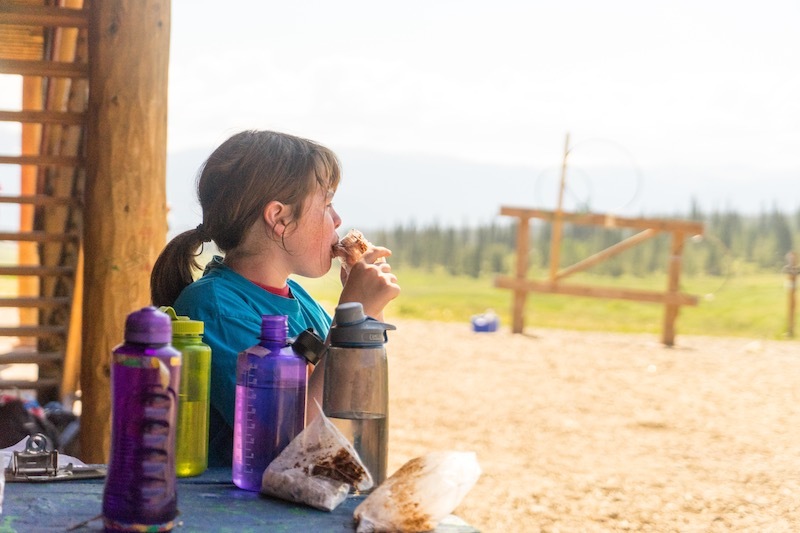 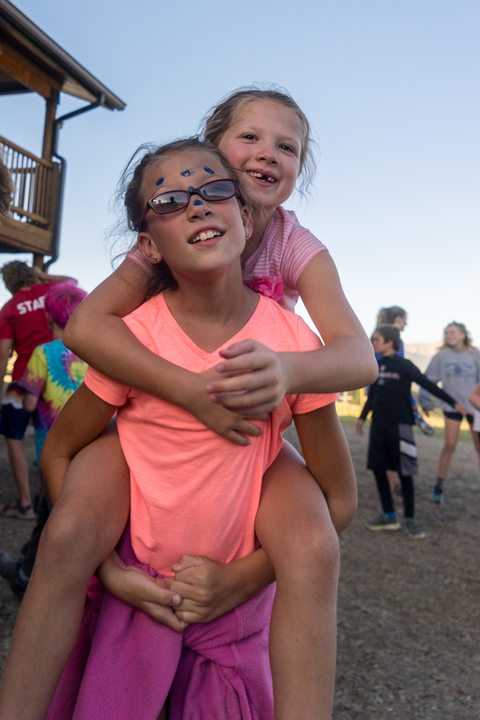 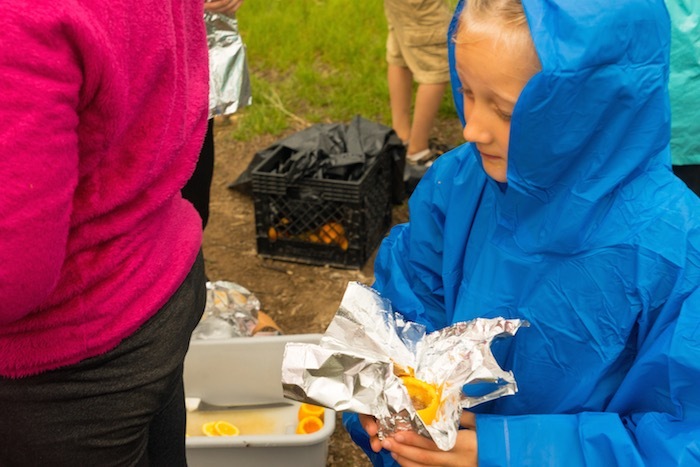 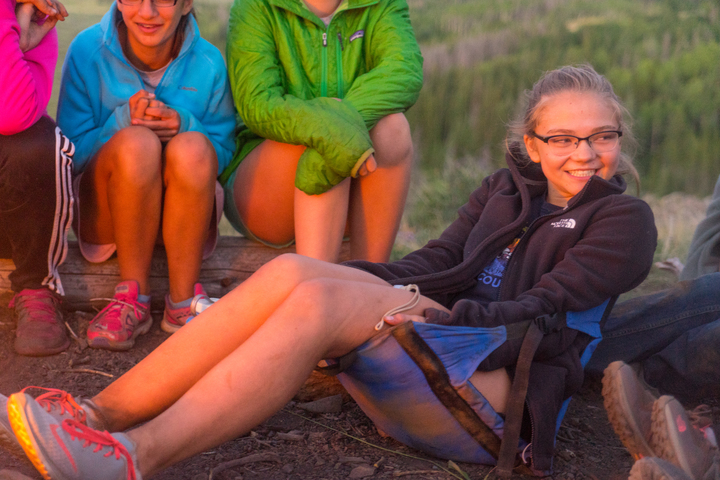 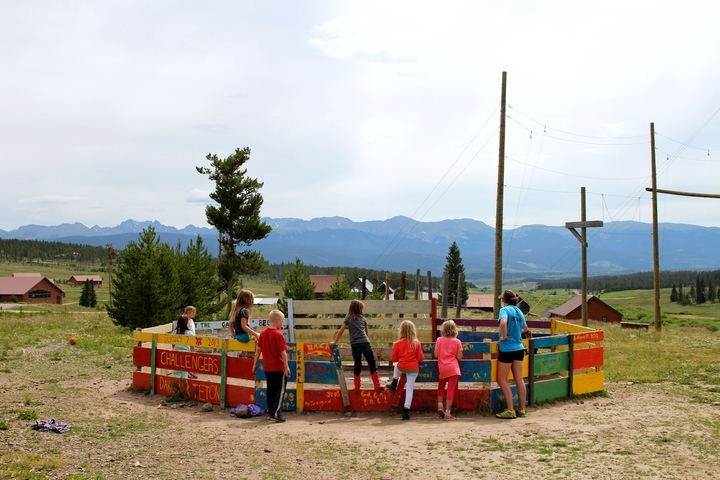 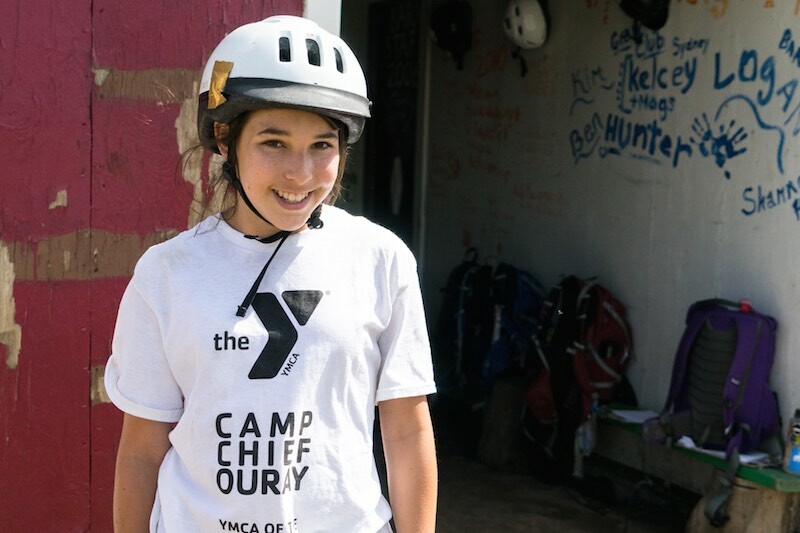 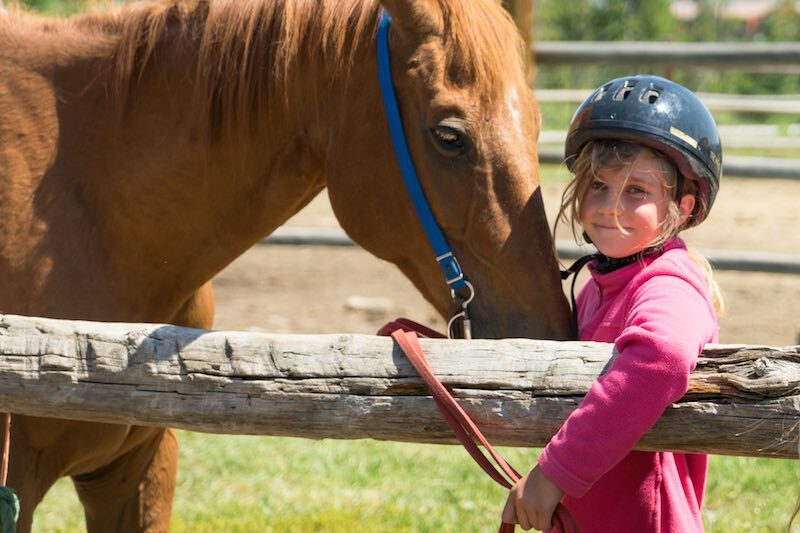 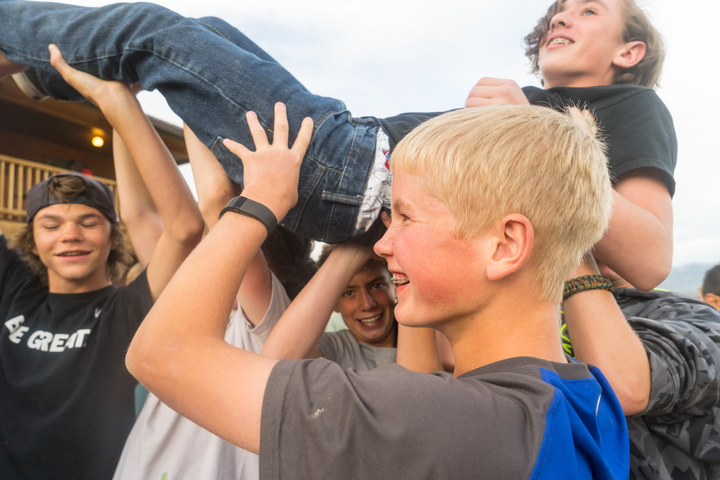 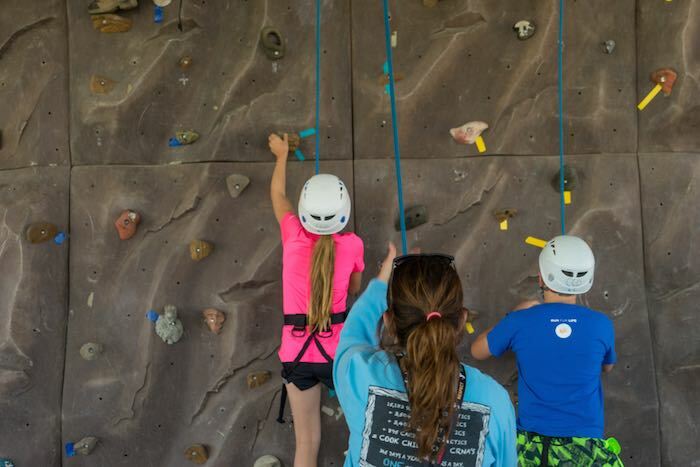 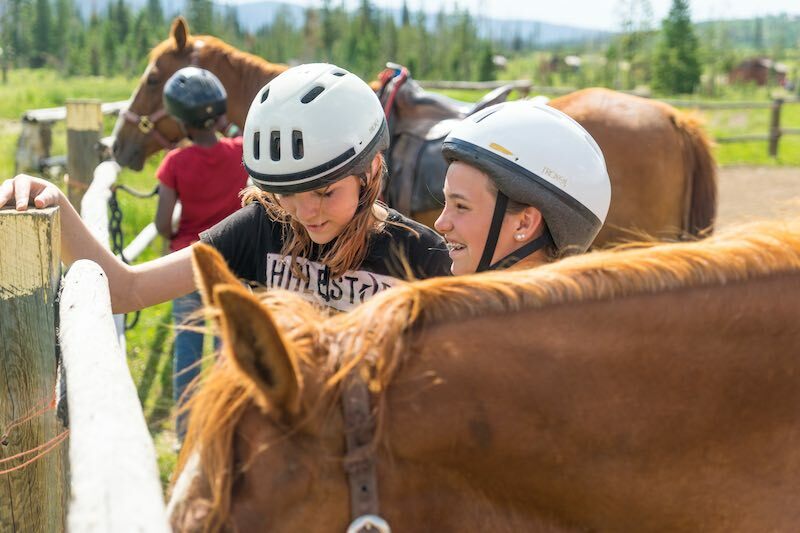 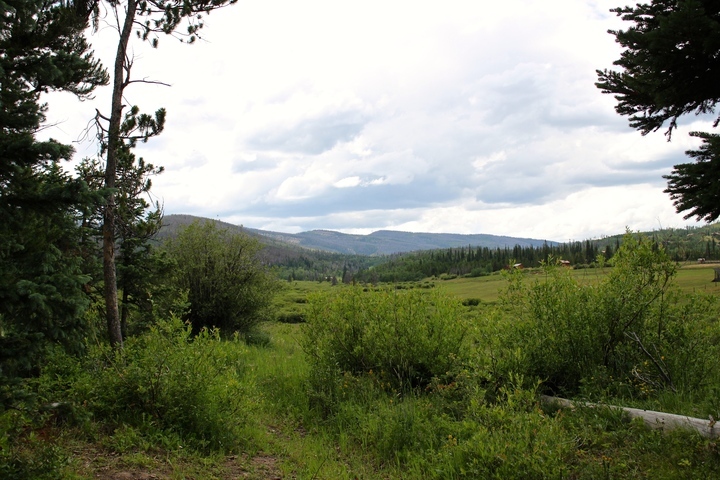 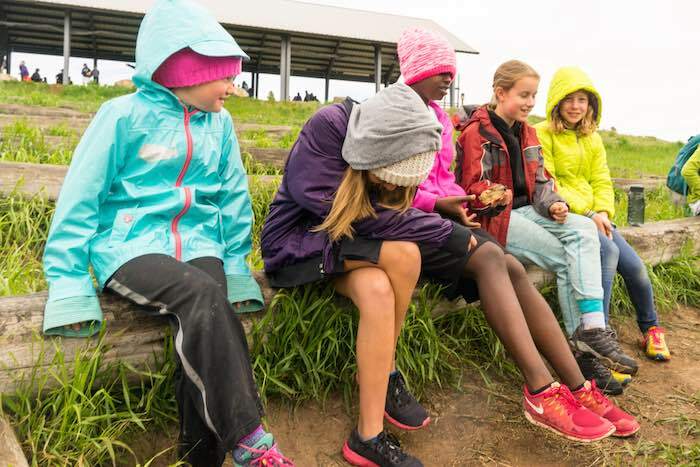 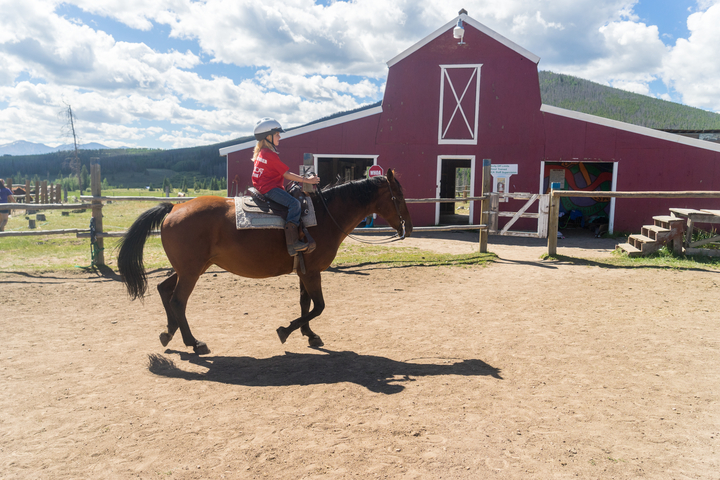 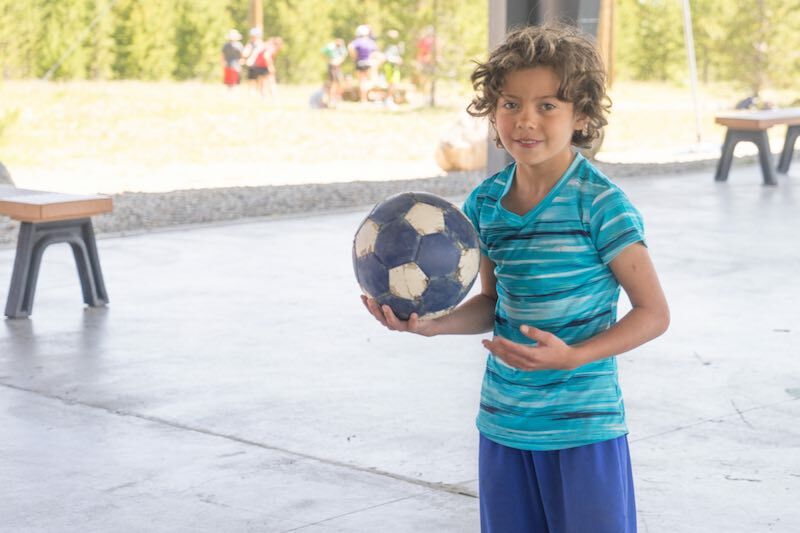 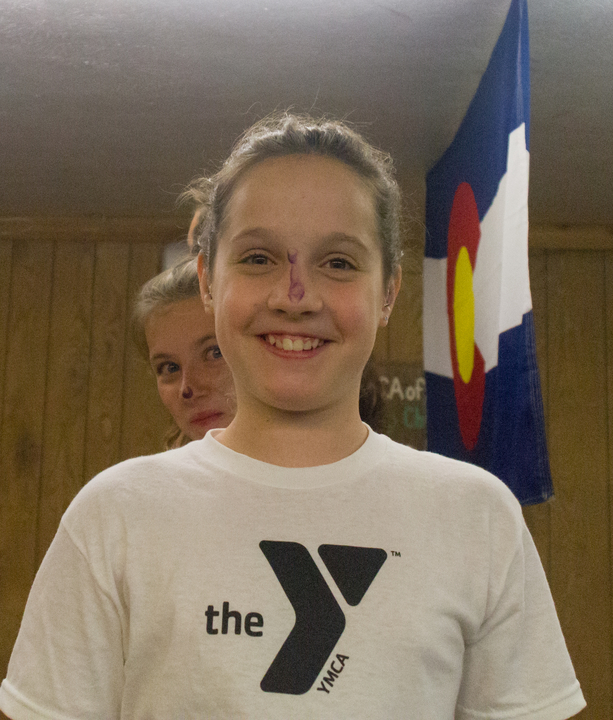 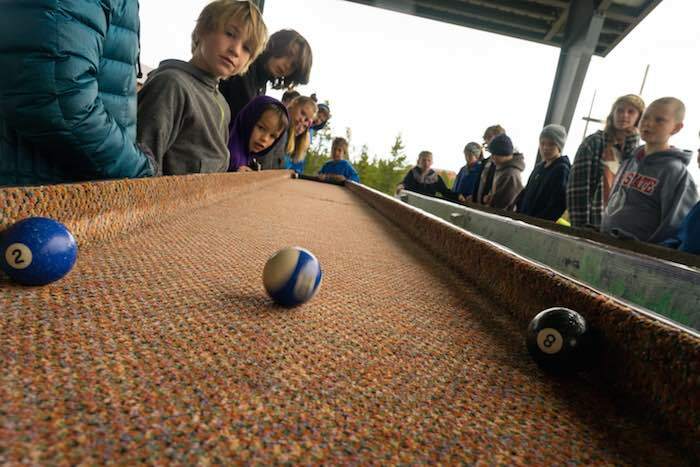 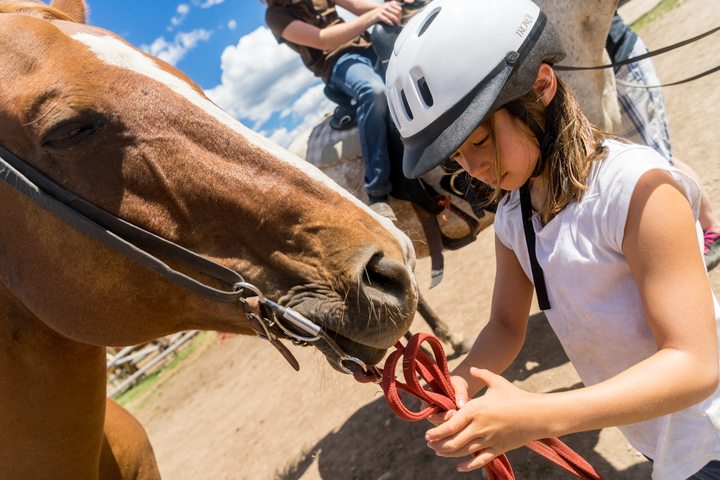 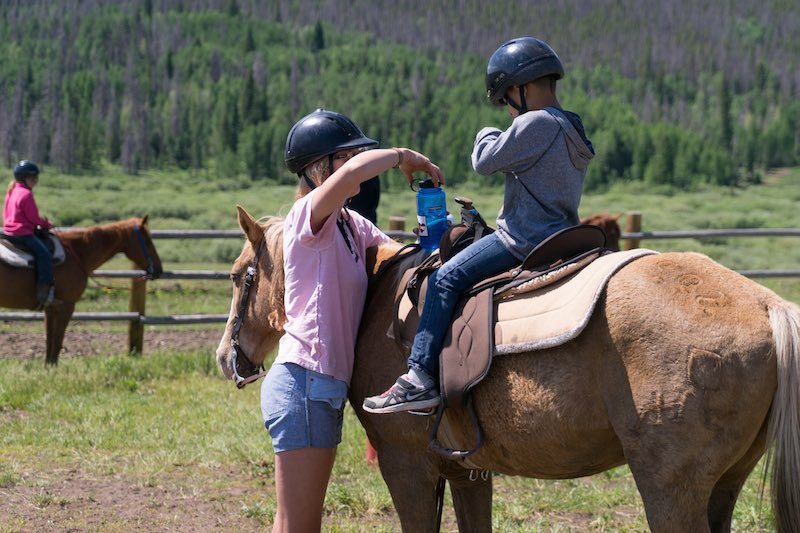 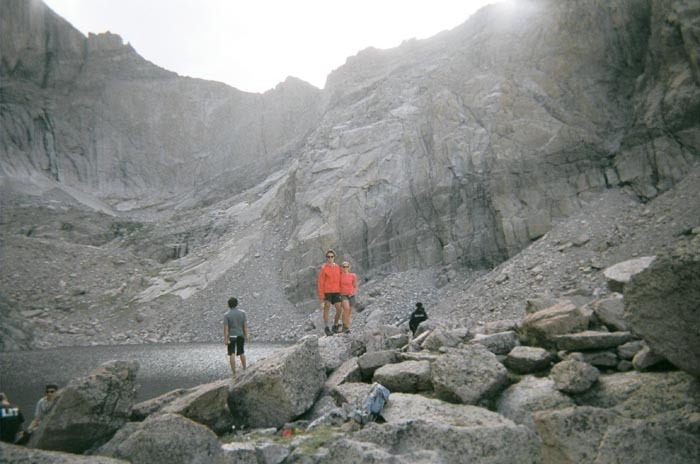 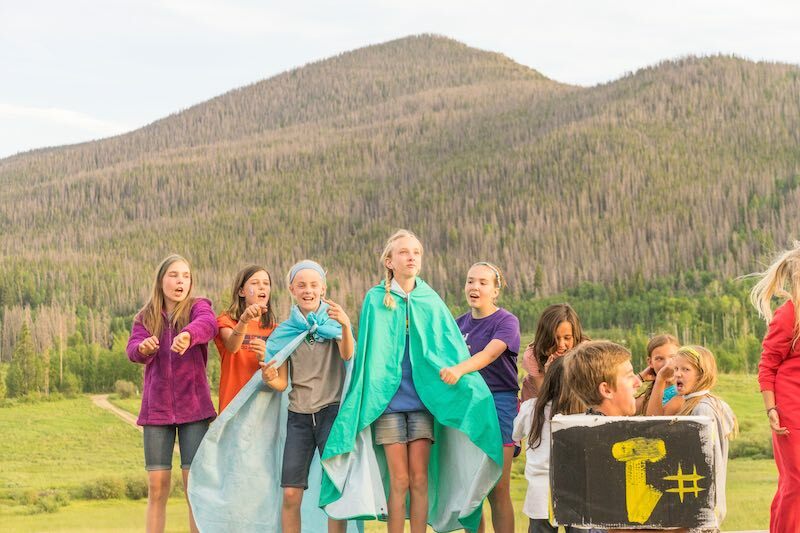 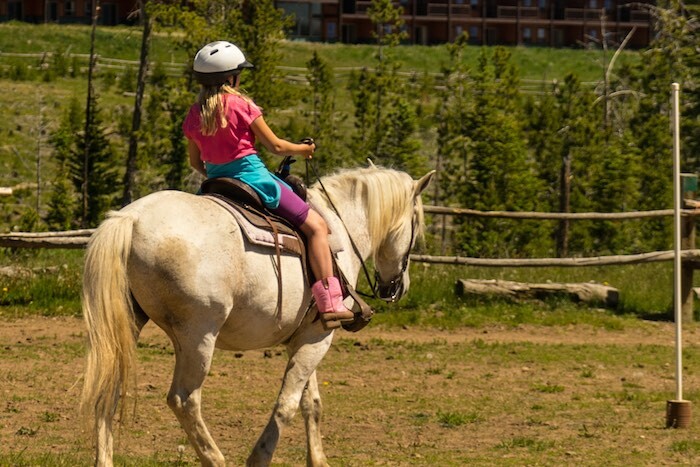 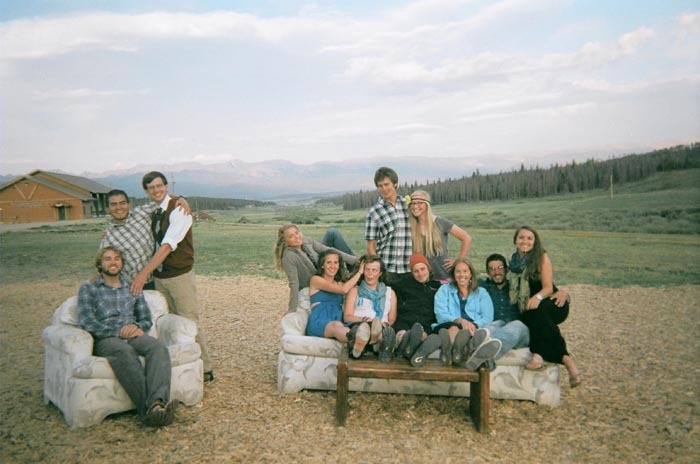 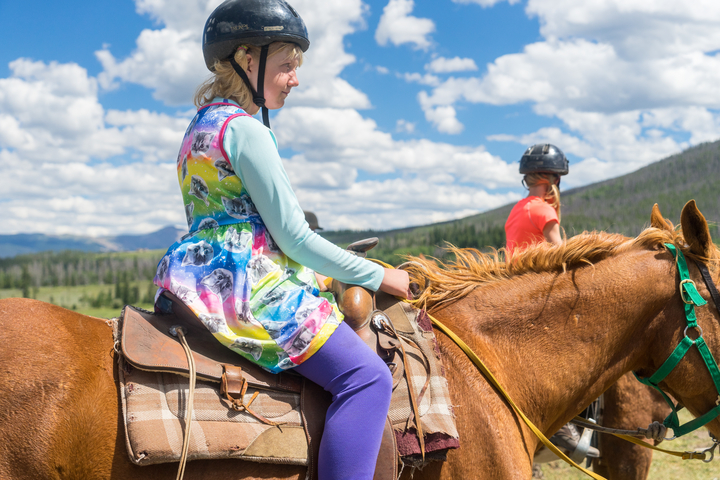 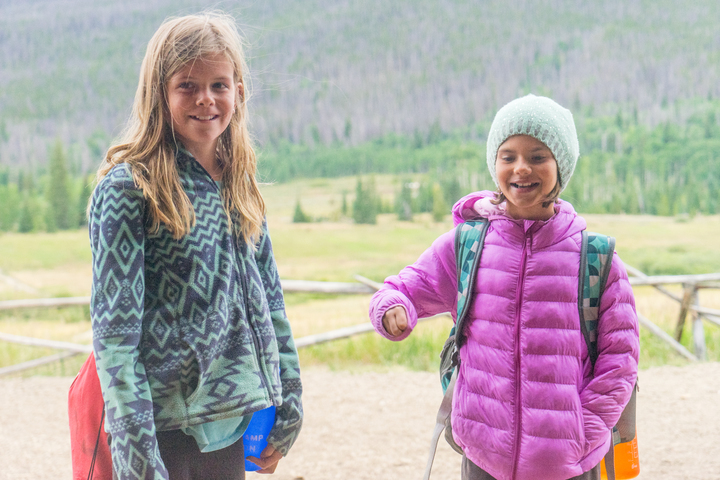 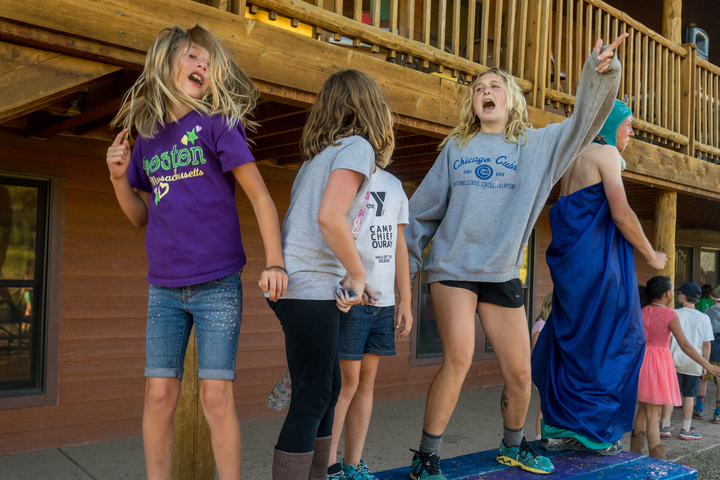 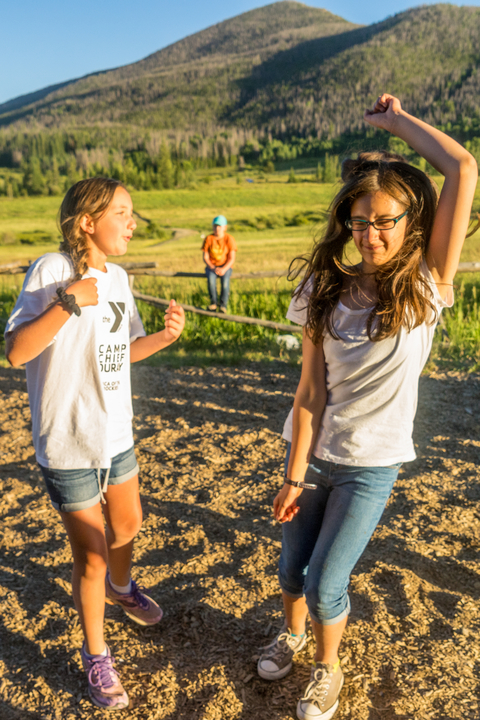 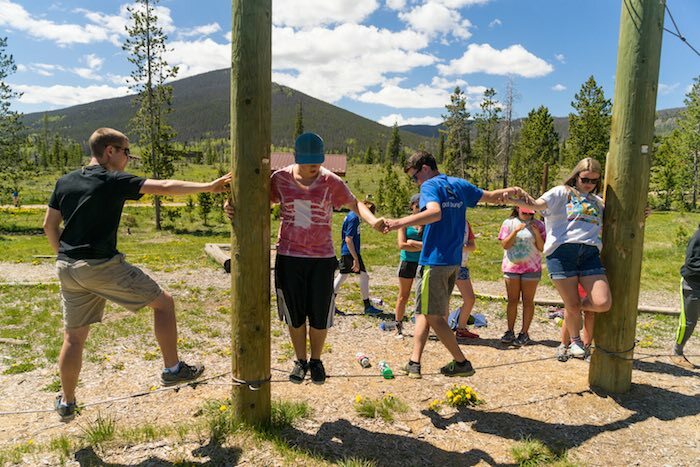 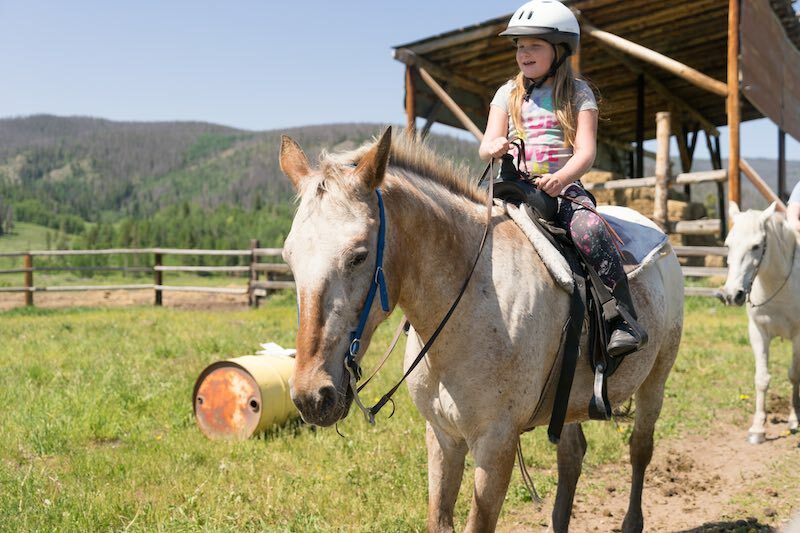 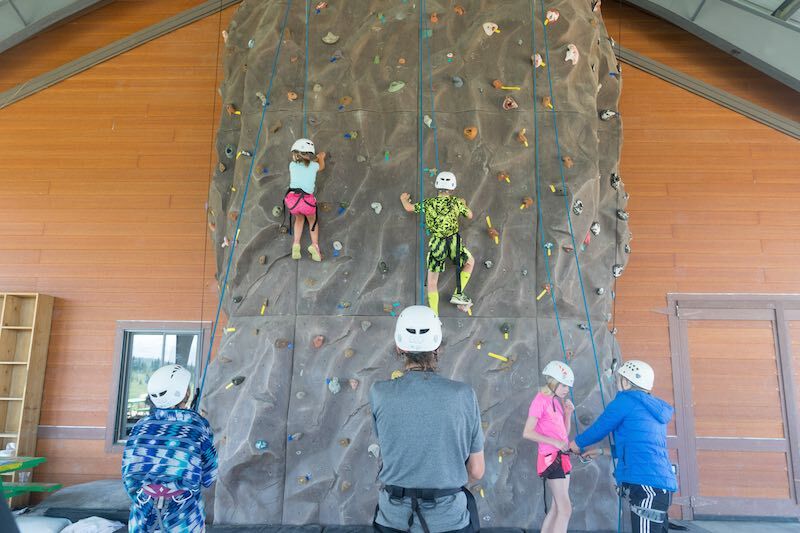 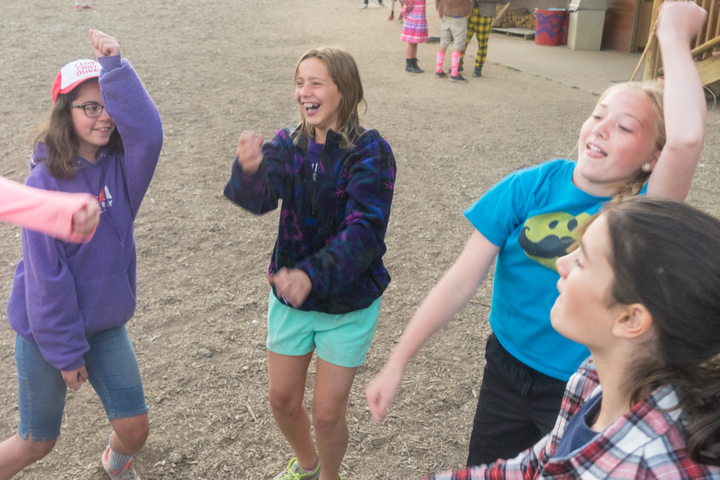 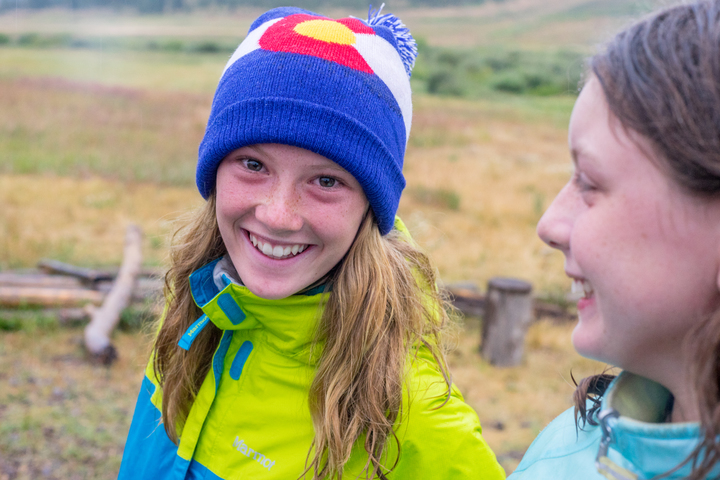 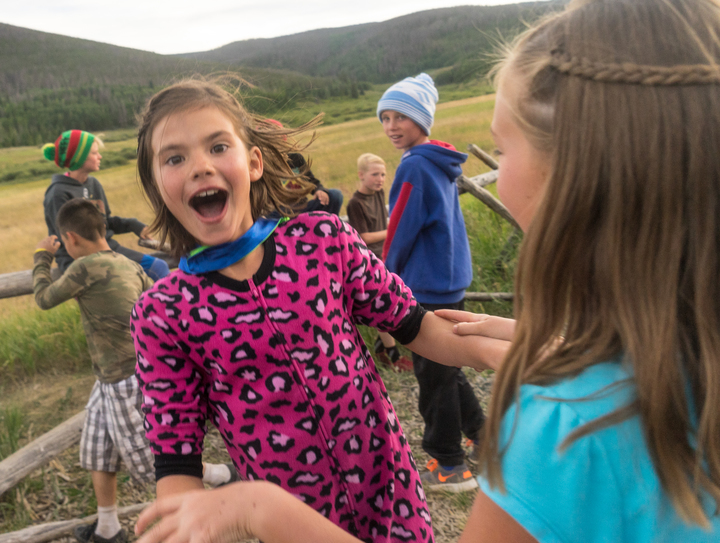 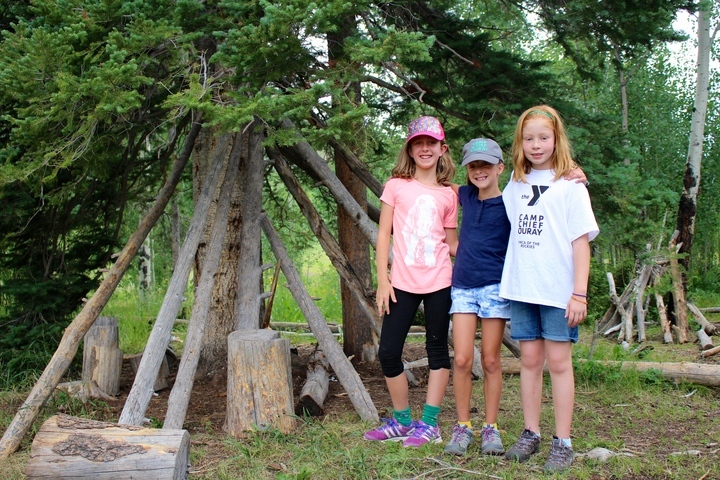 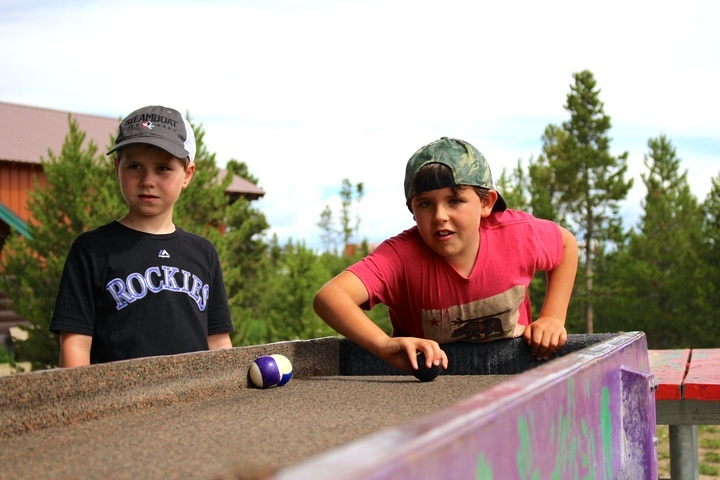 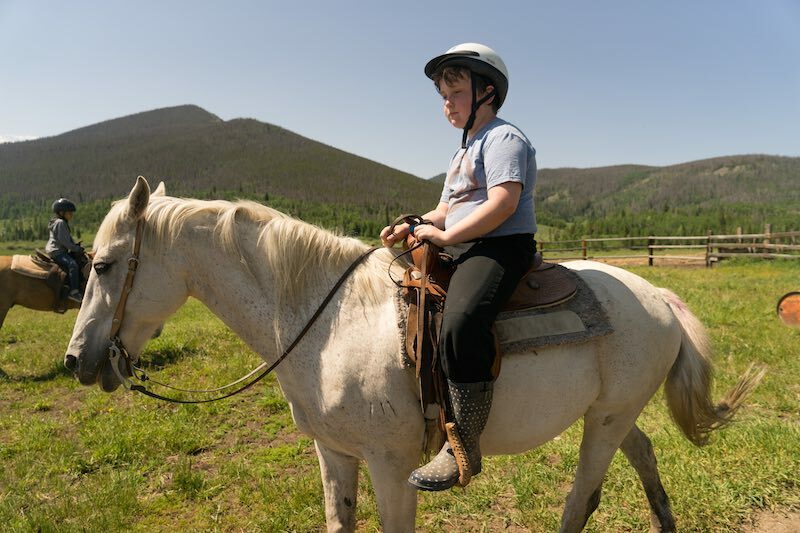 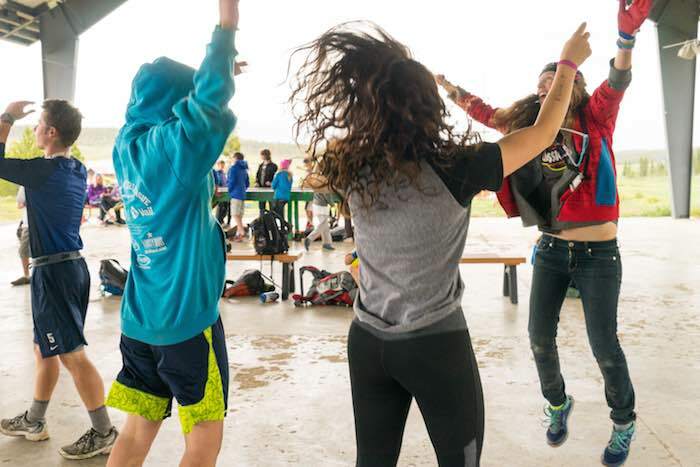 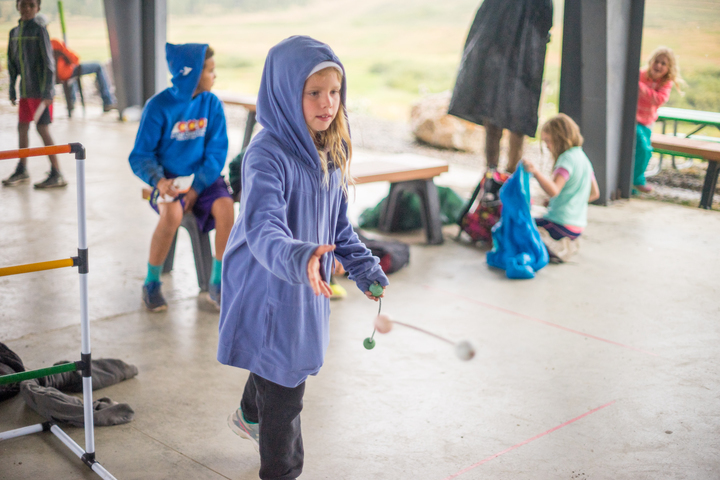 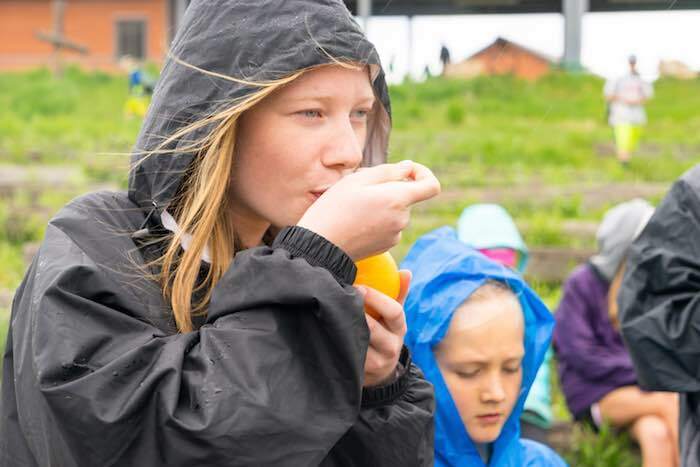 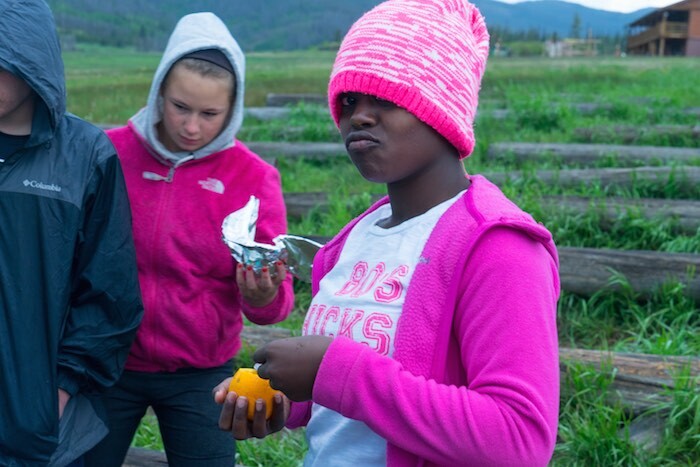 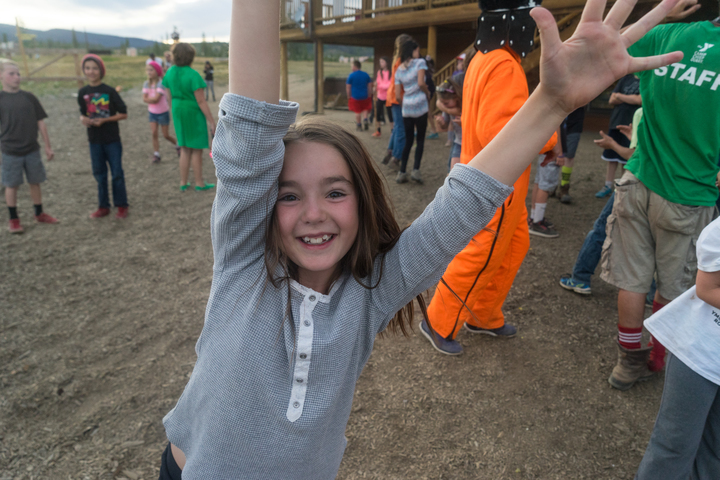 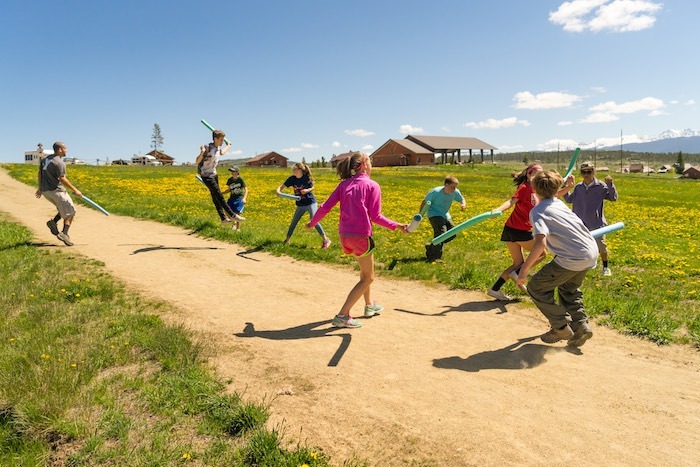 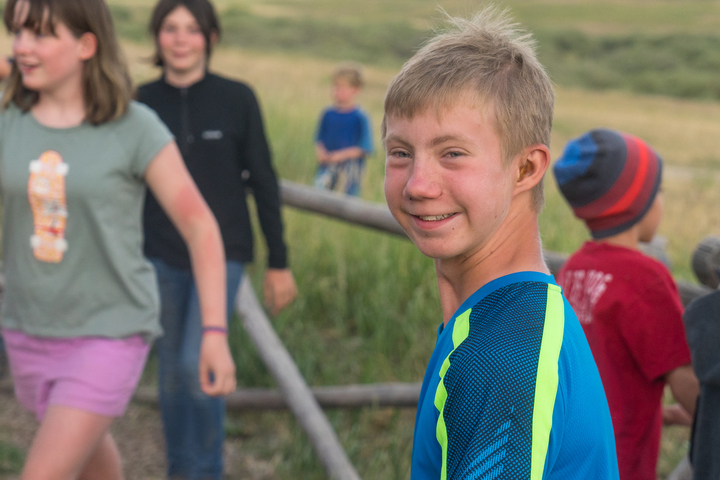 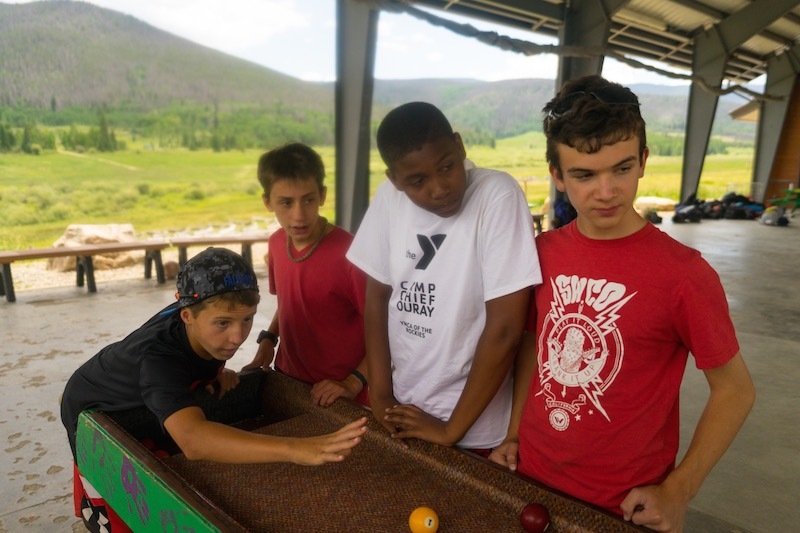 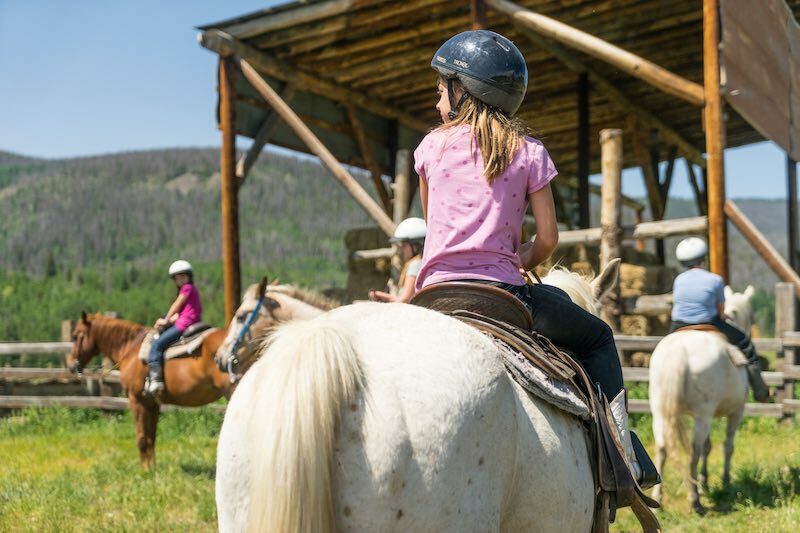 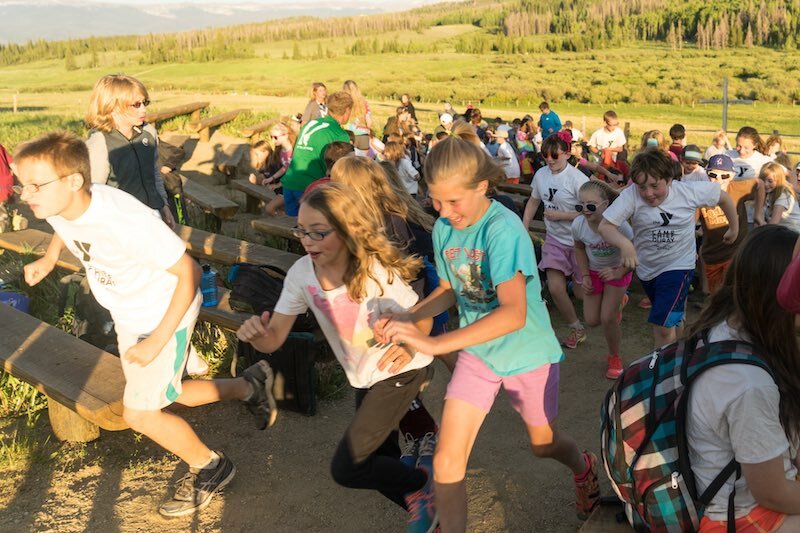 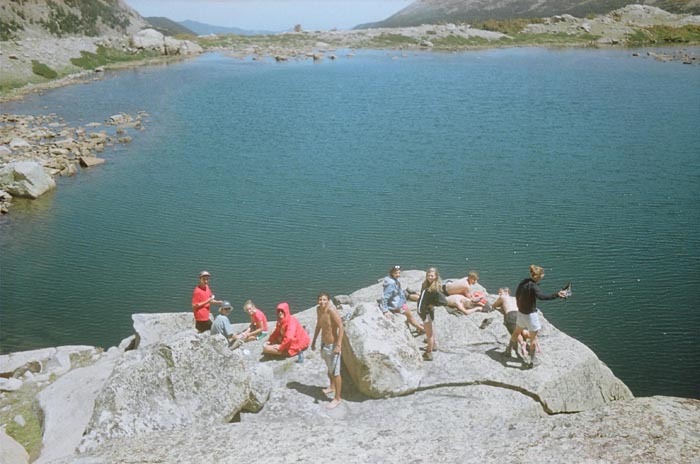 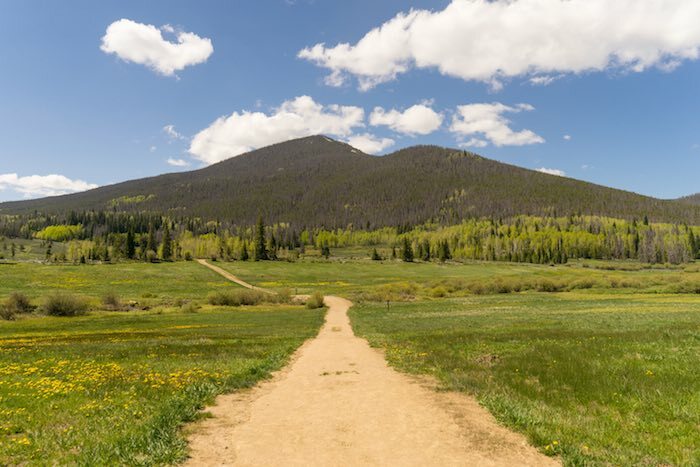 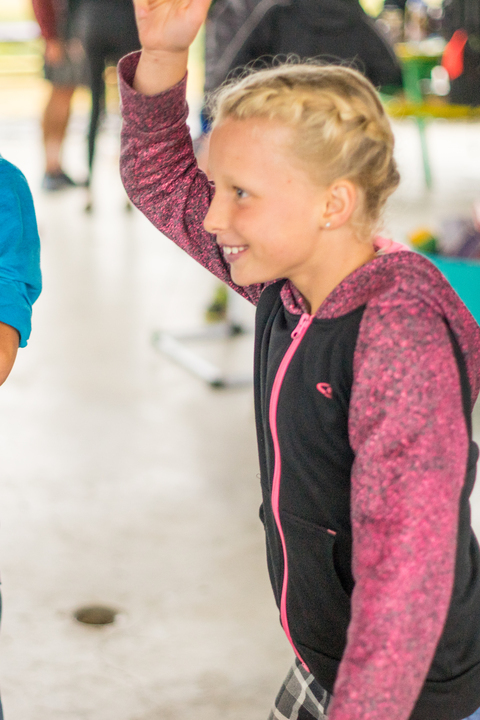 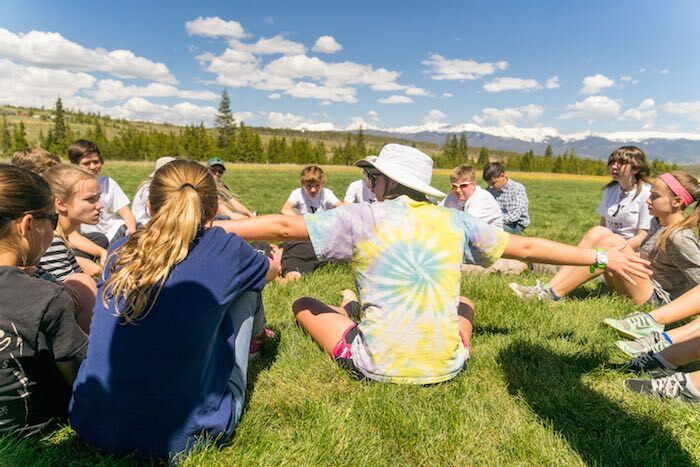 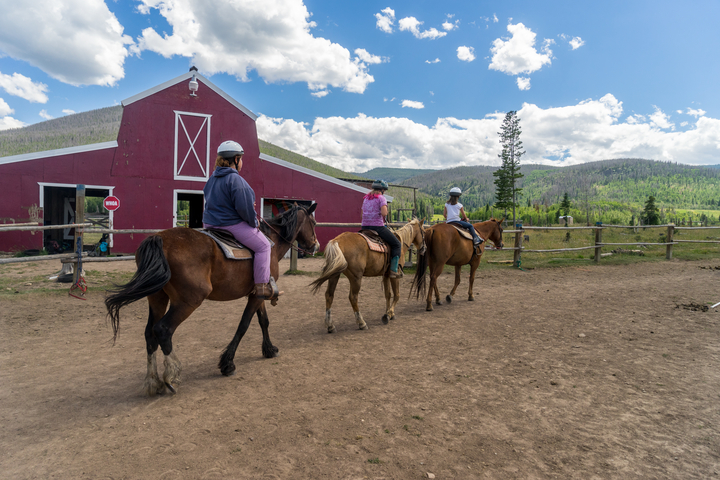 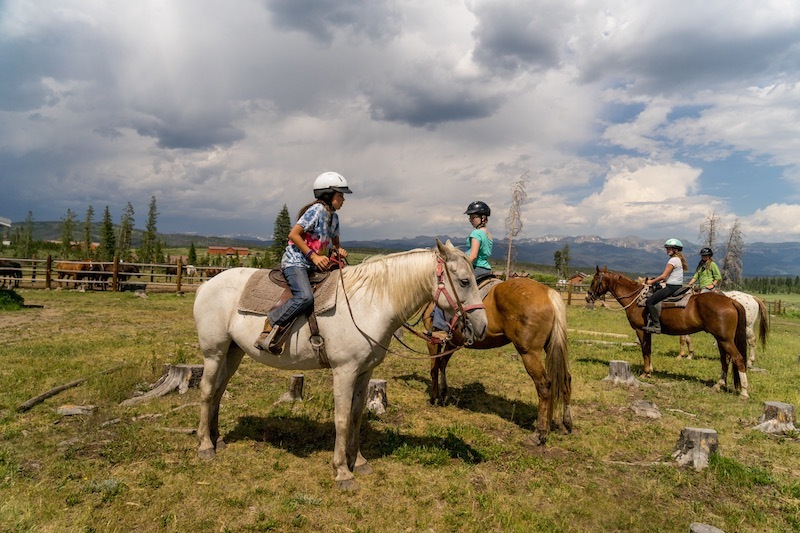 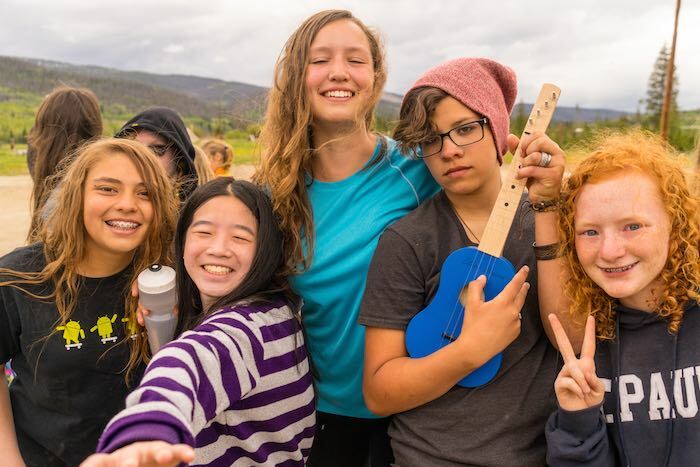 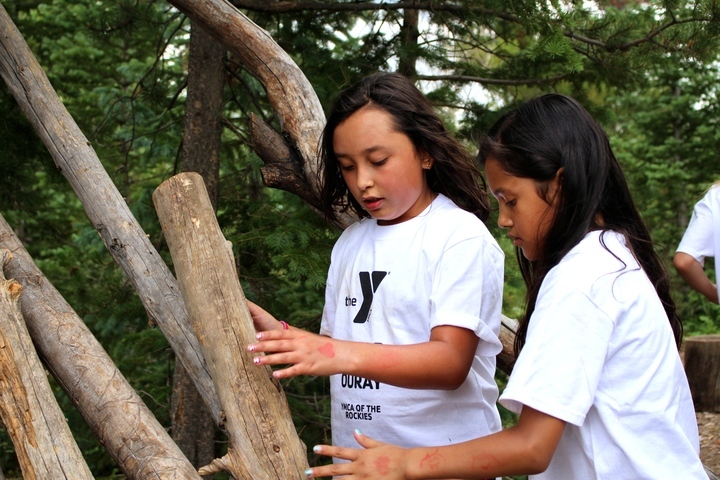 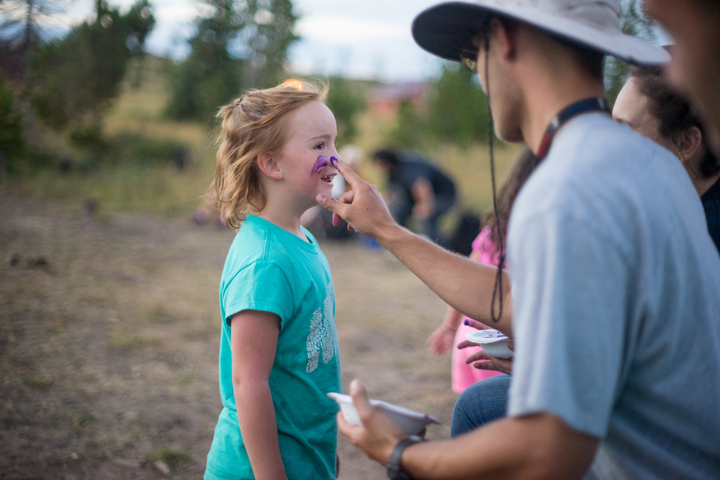 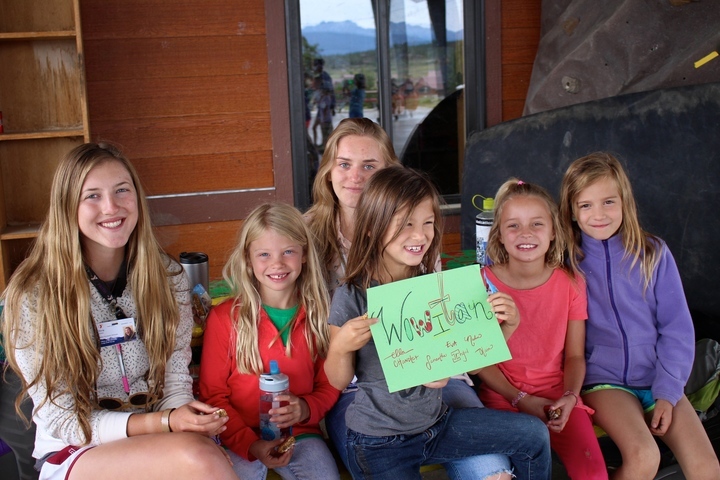 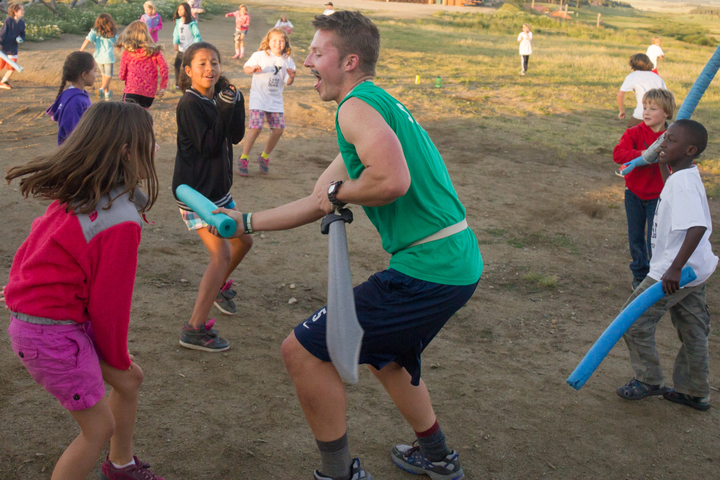 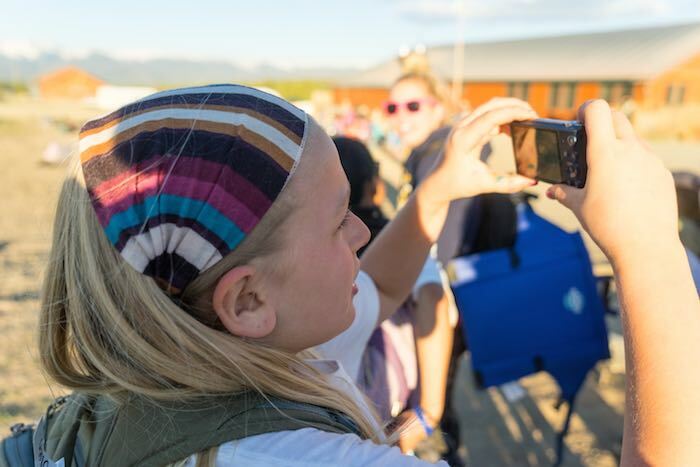 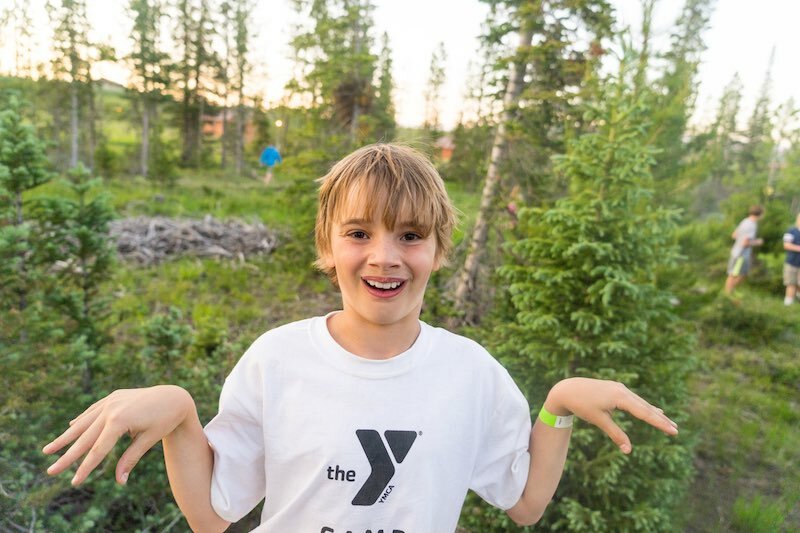 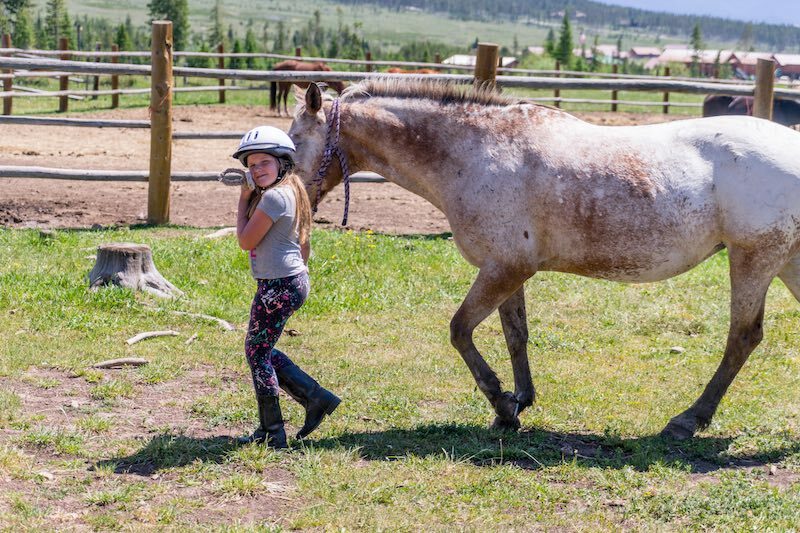 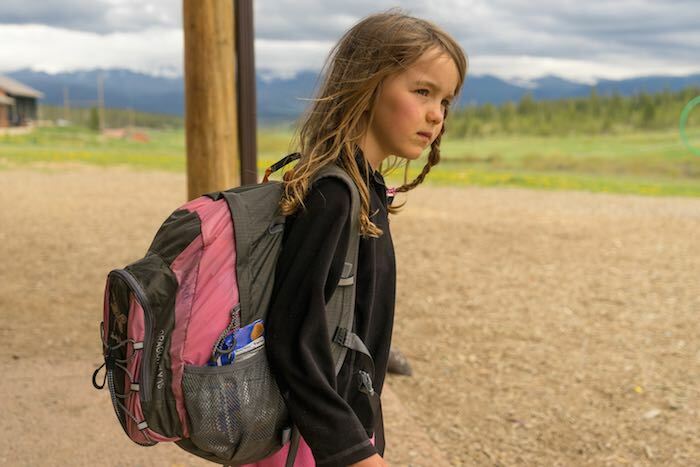 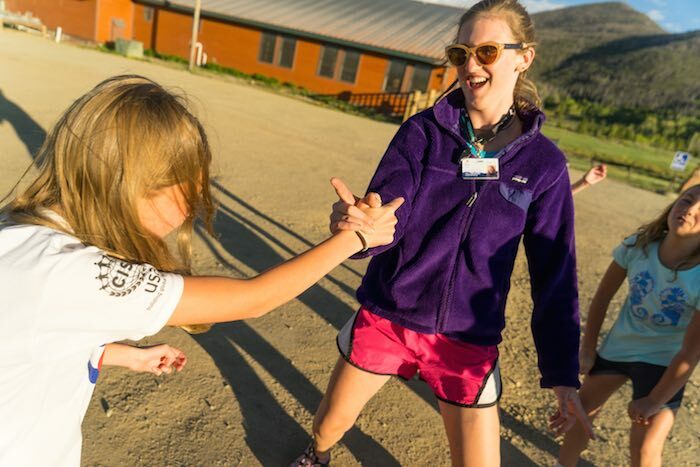 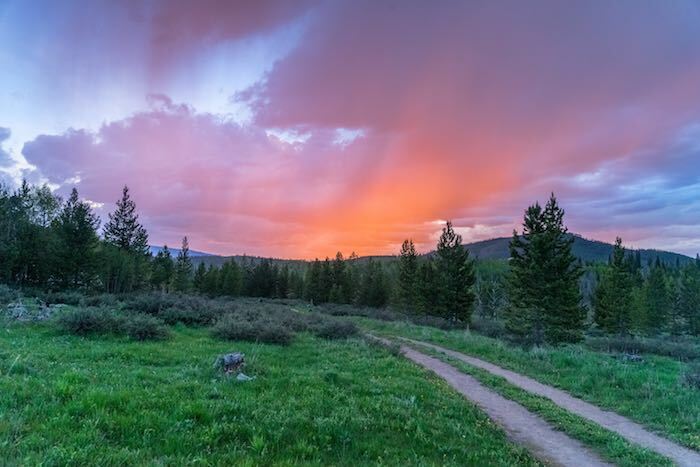 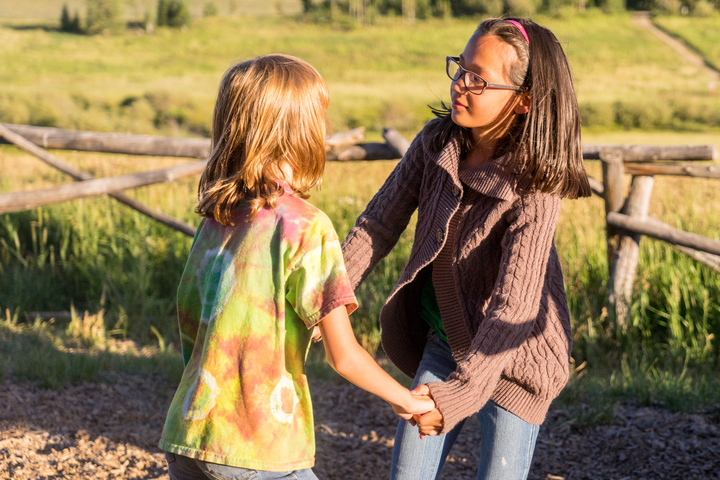 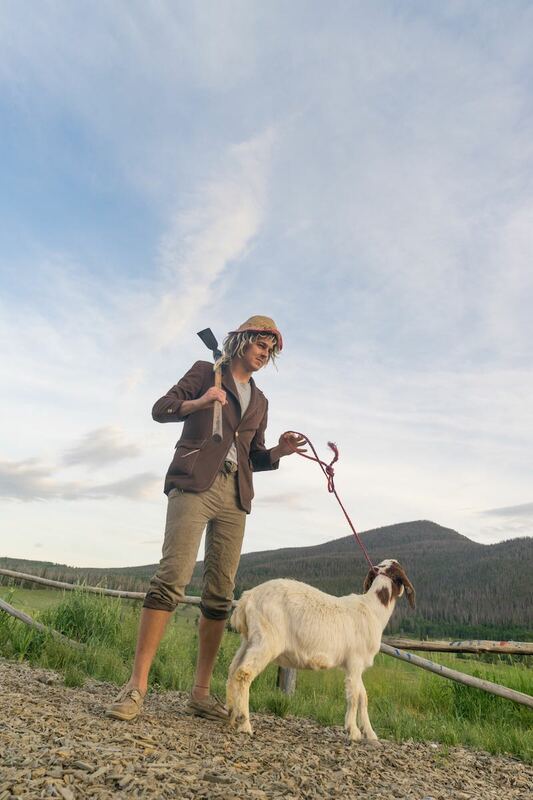 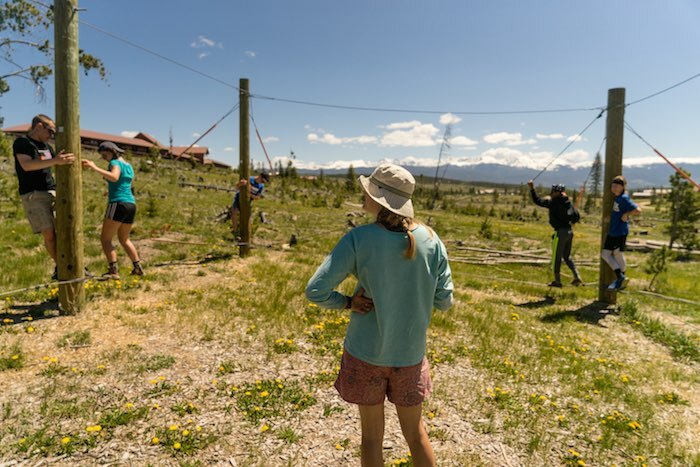 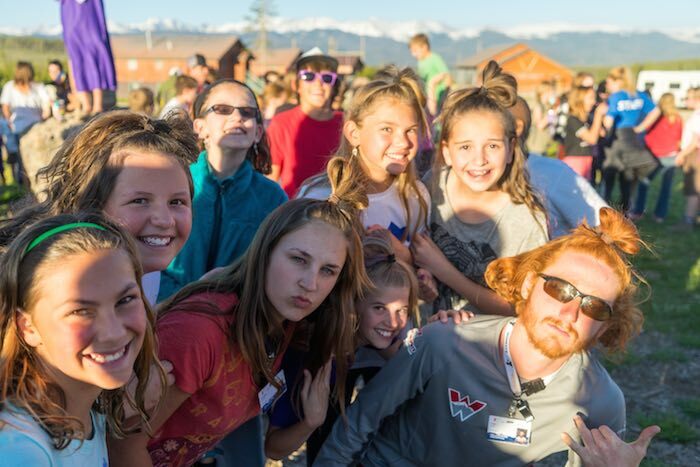 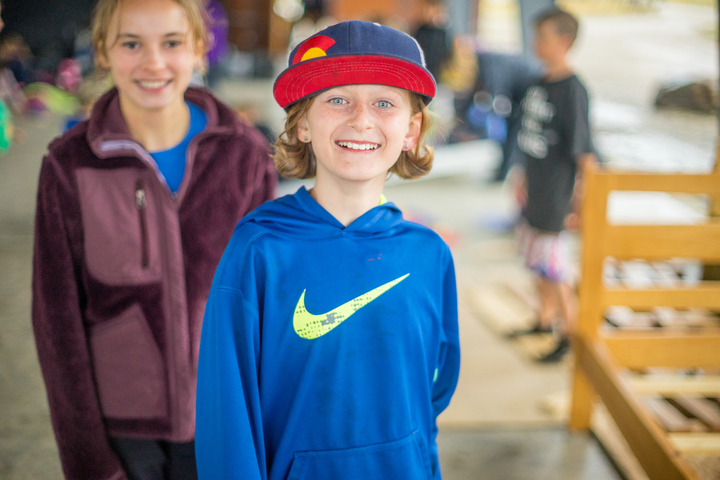 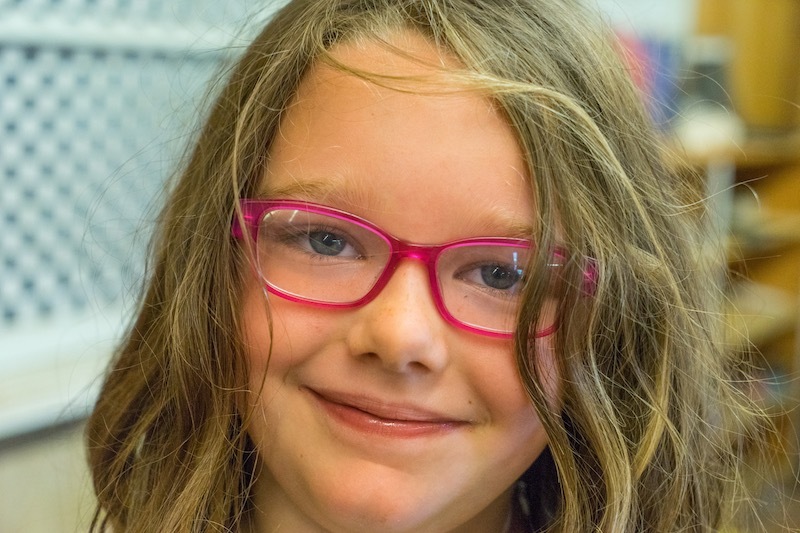 Mission: YMCA of the Rockies puts Christian principles into practice through programs, staff and facilities in an environment that builds a healthy spirit, mind and body for all. 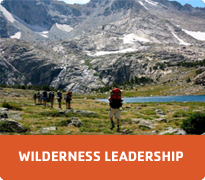 Our goal is to offer challenging experiences to build leaders through life-long skill development in a safe, imaginative, natural setting. 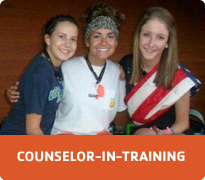 We instill confidence through independence and interpersonal skills. 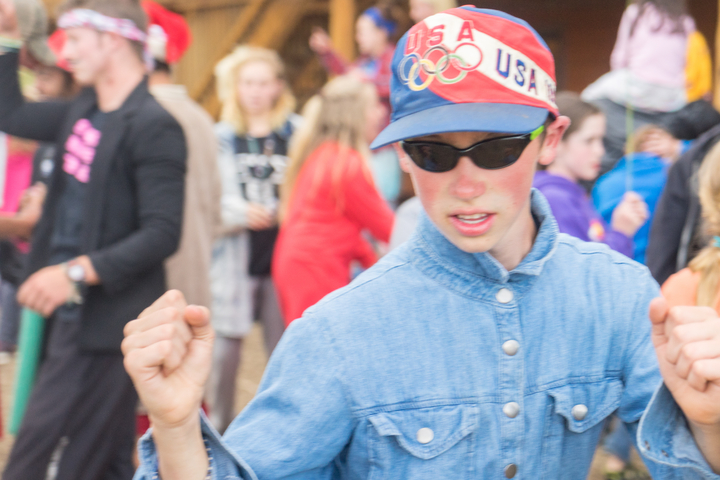 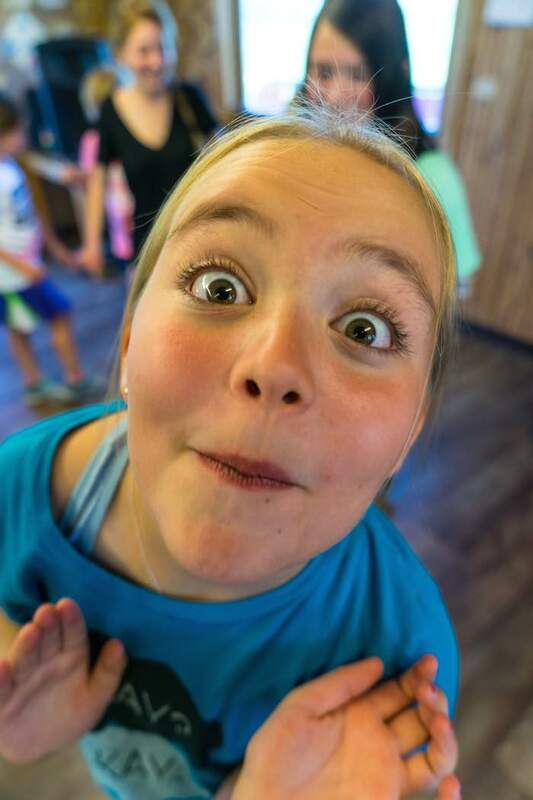 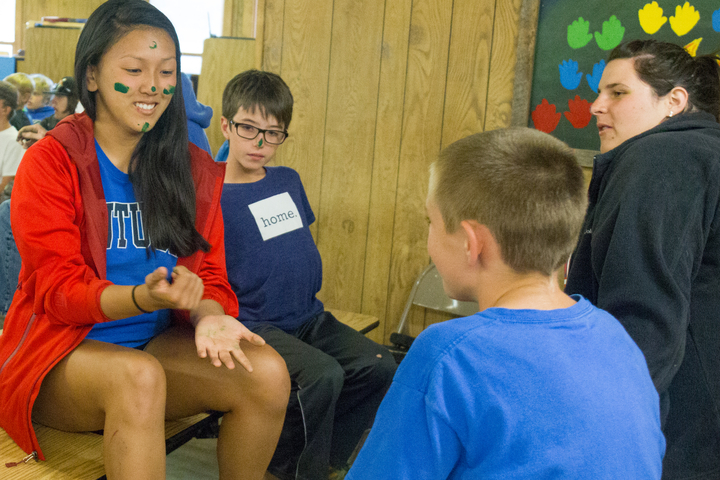 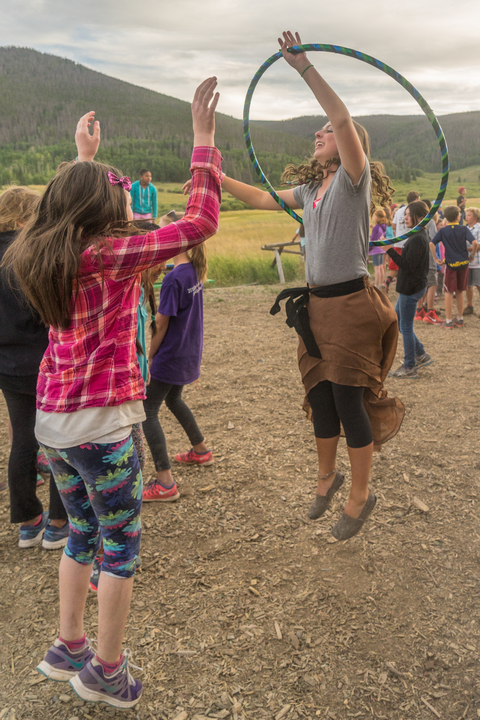 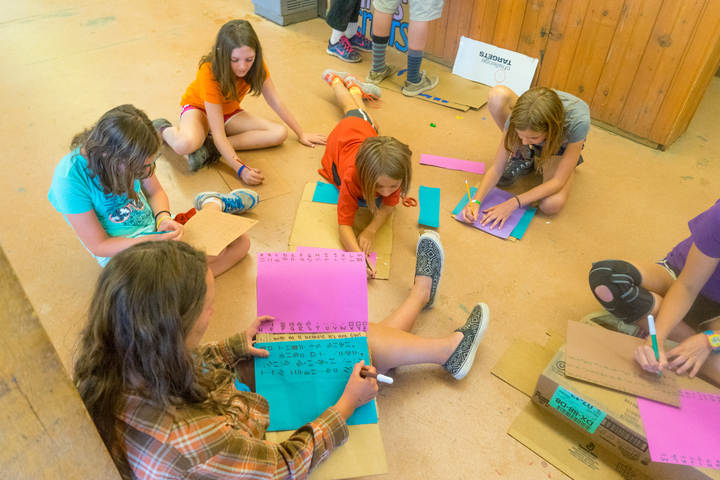 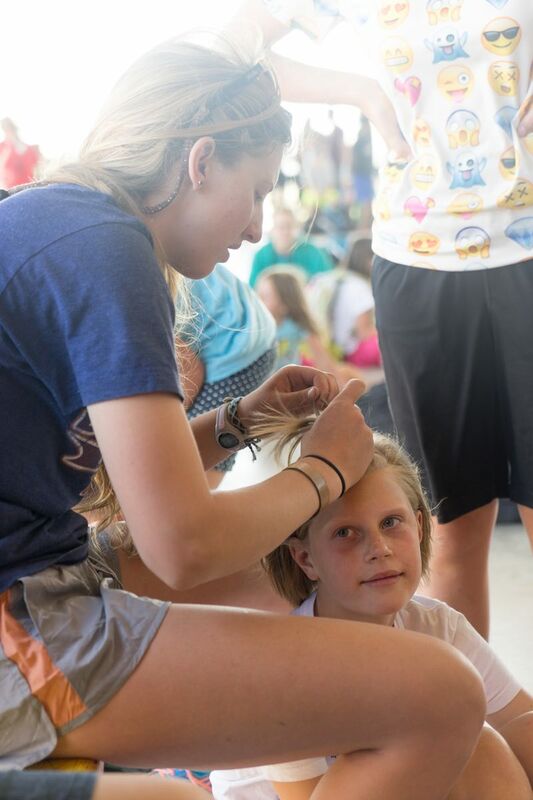 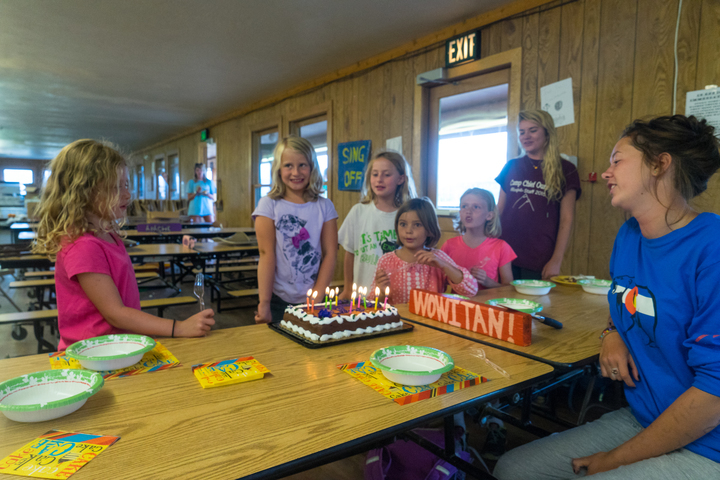 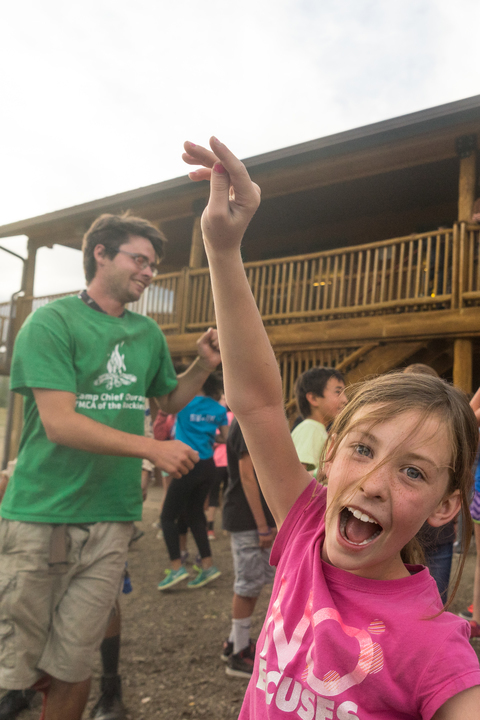 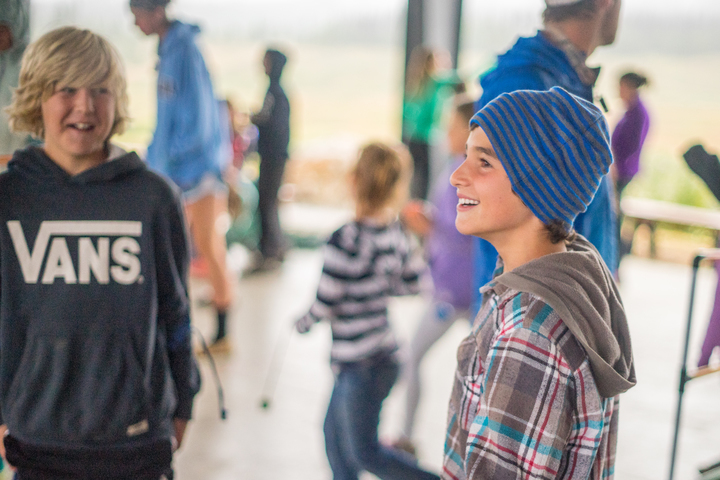 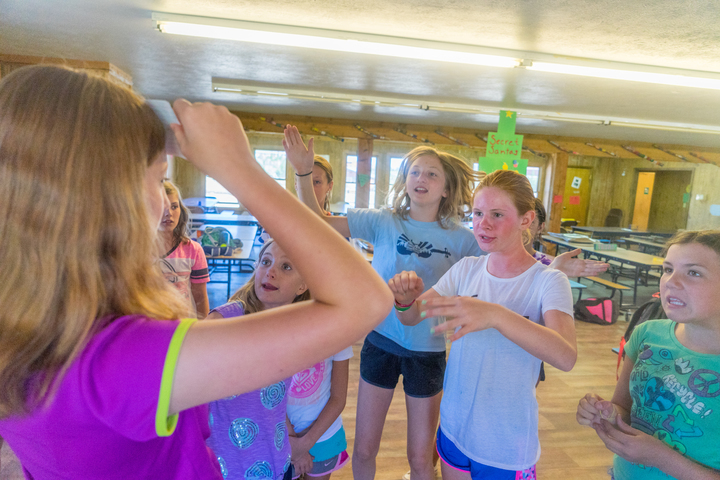 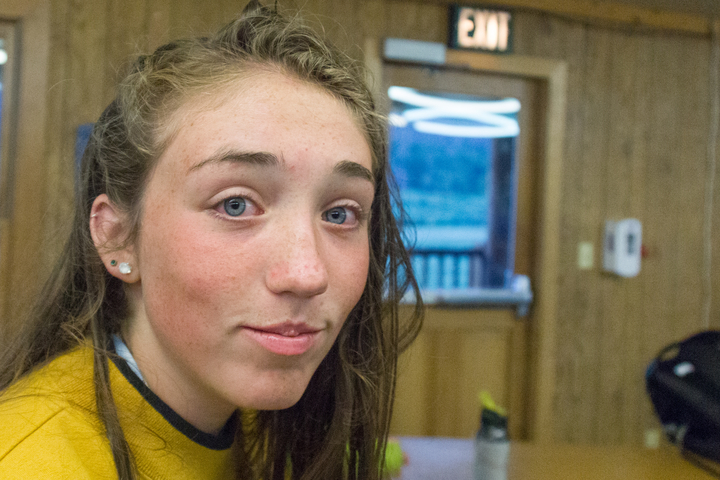 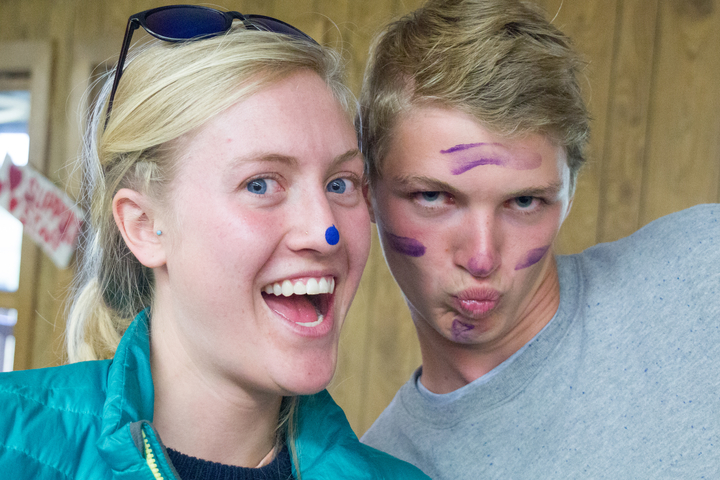 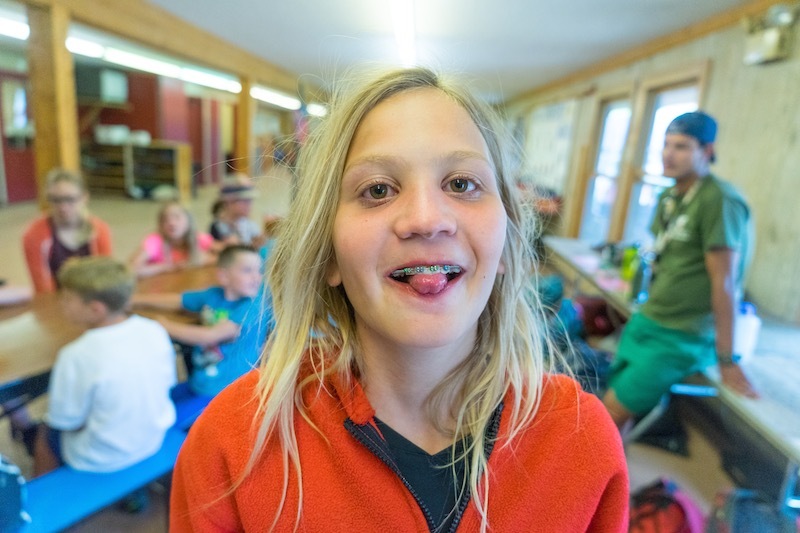 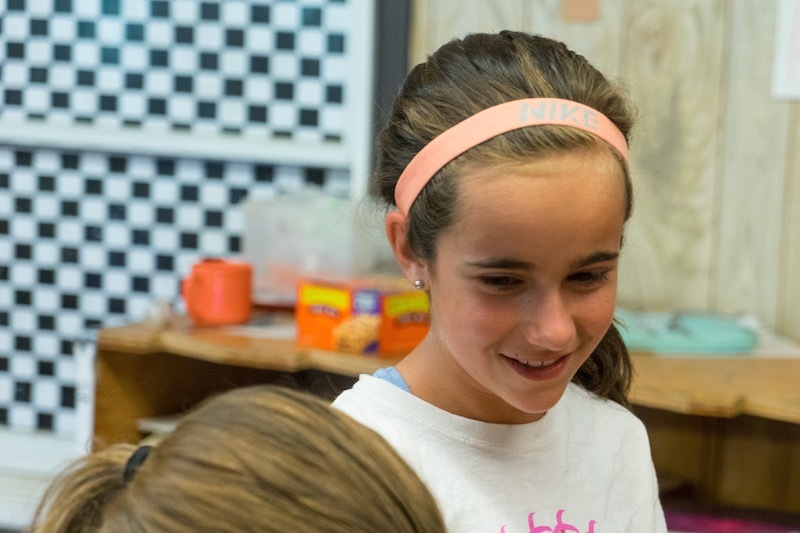 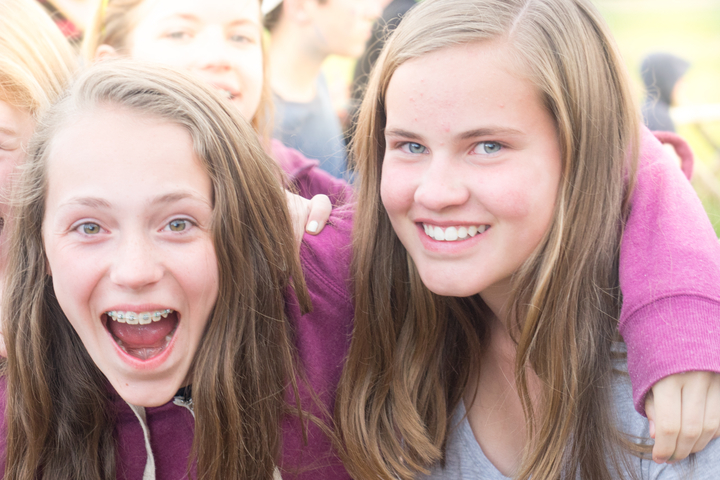 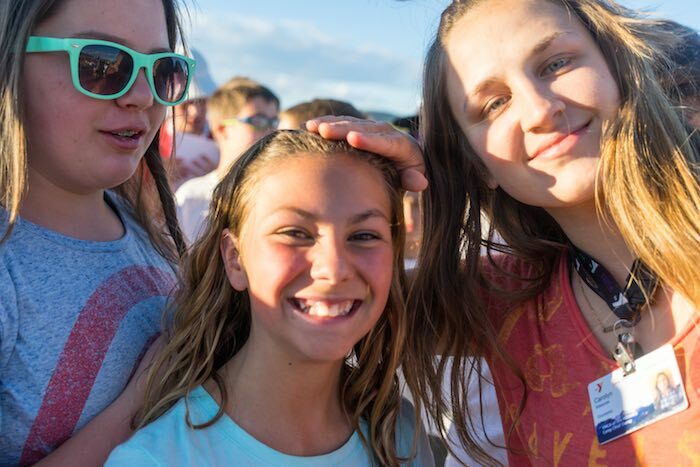 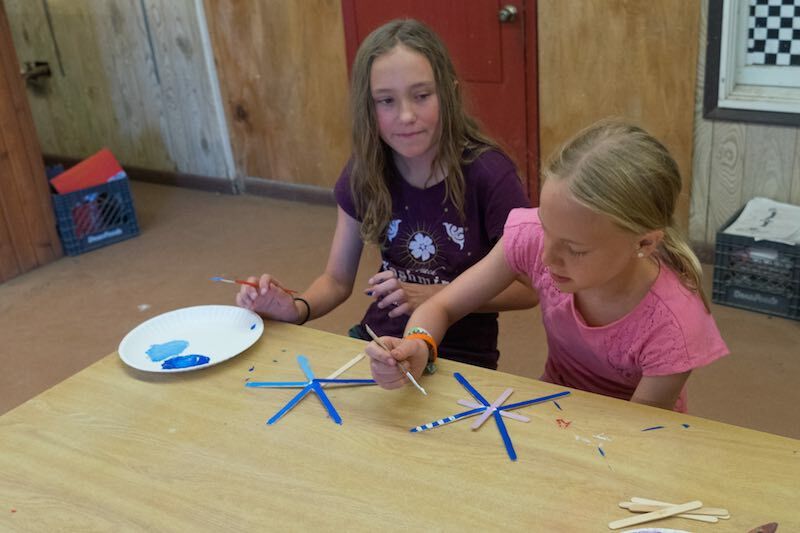 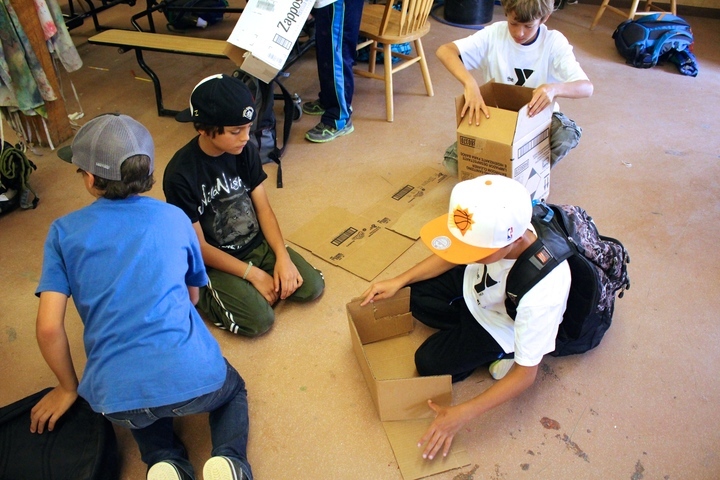 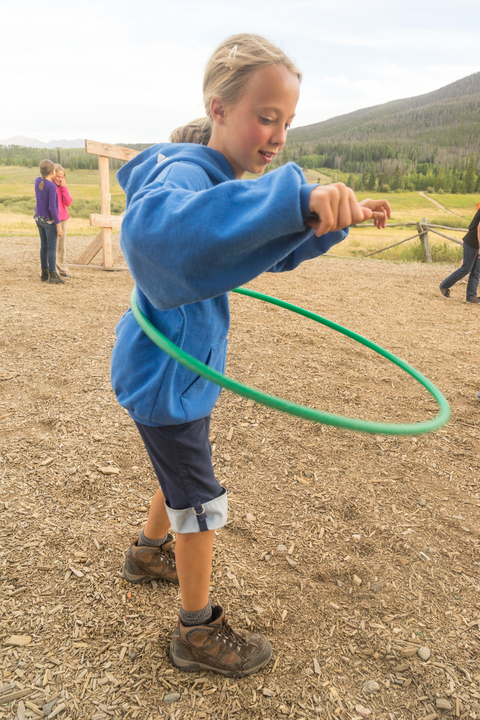 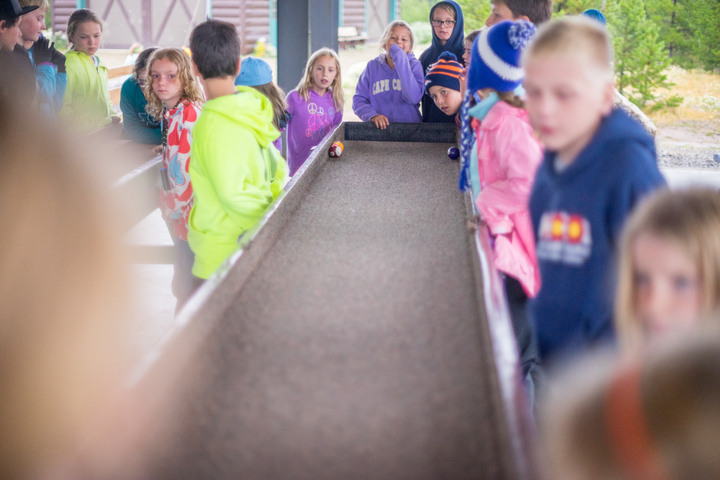 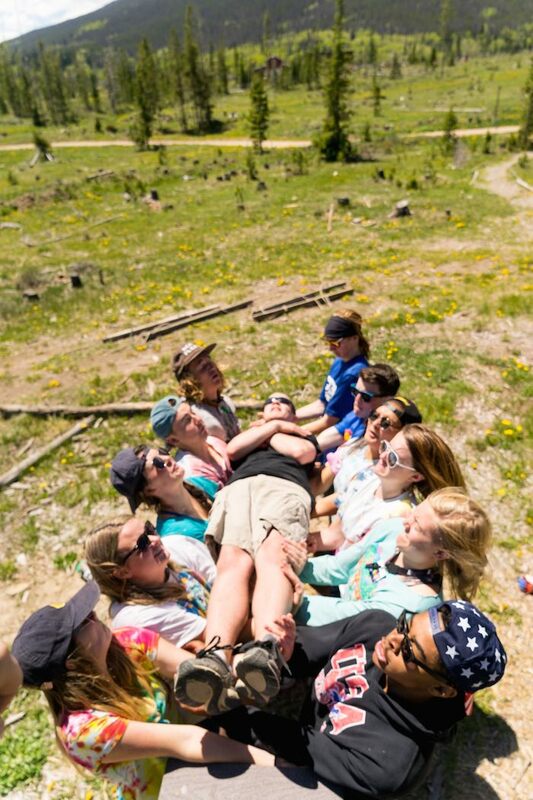 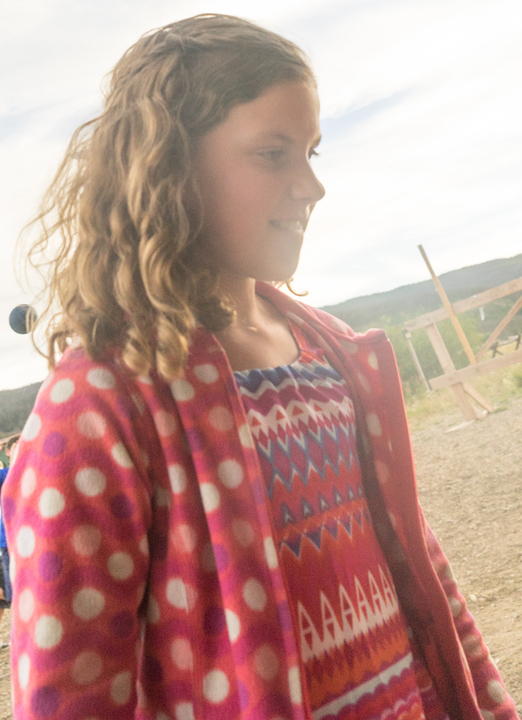 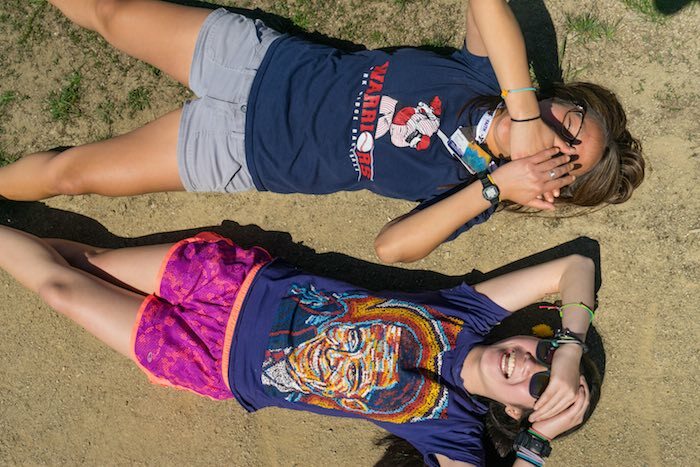 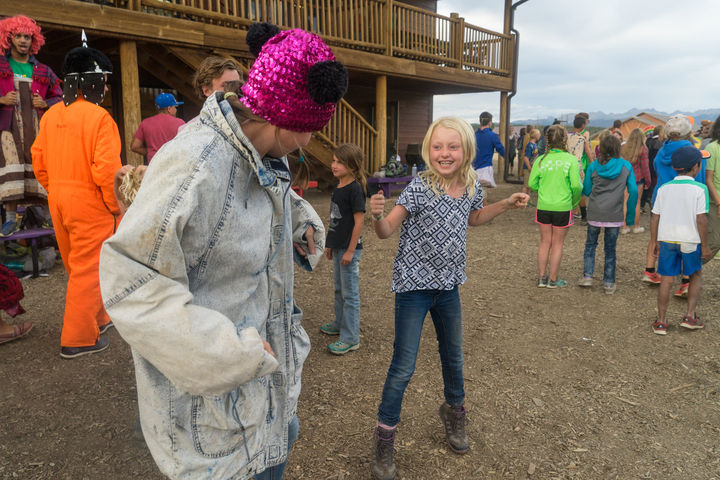 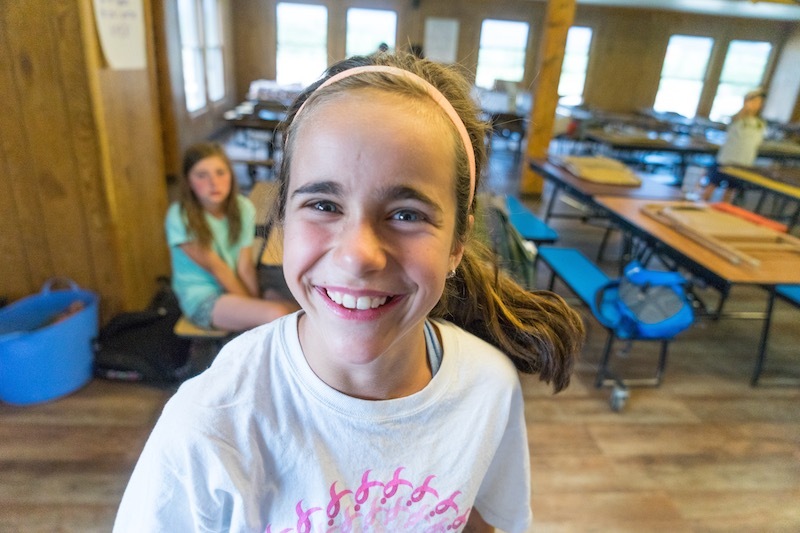 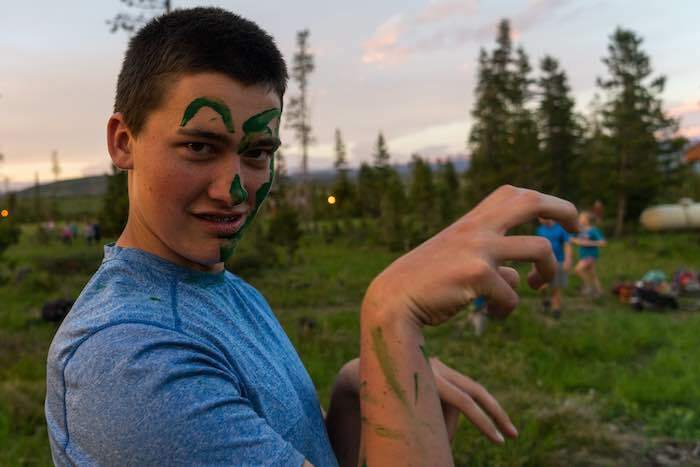 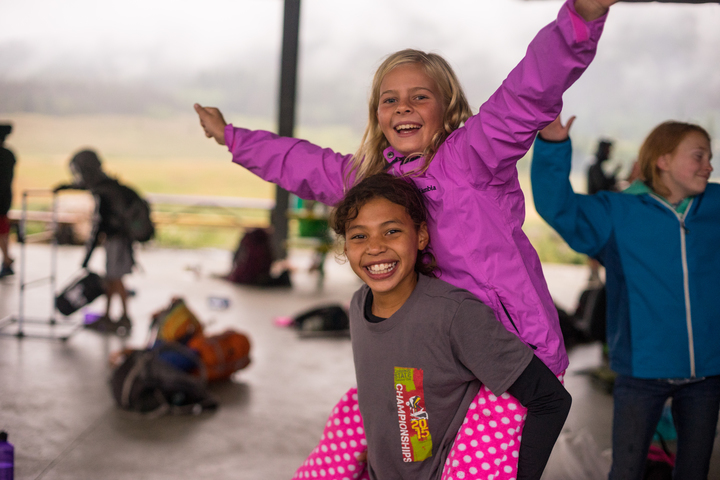 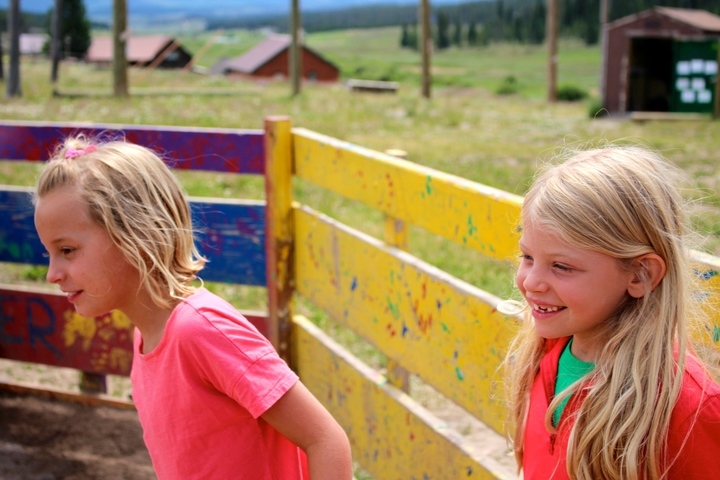 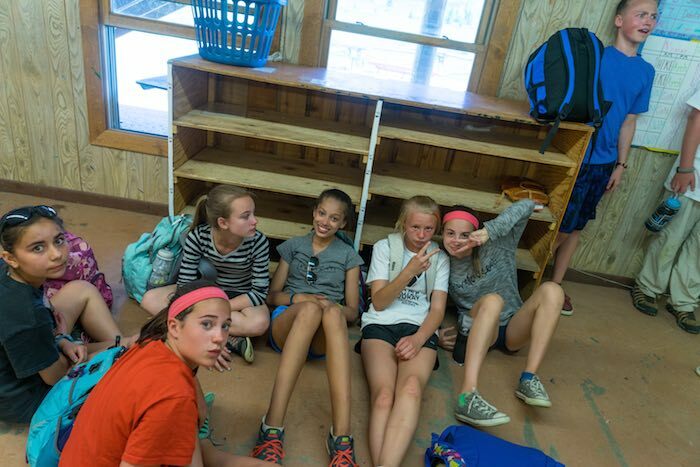 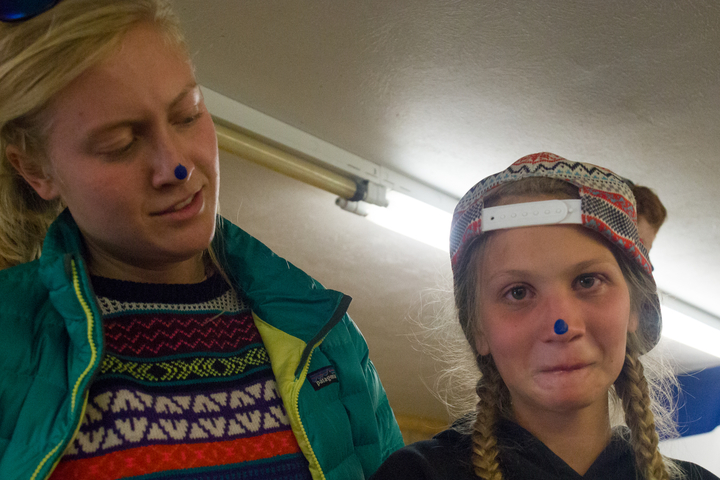 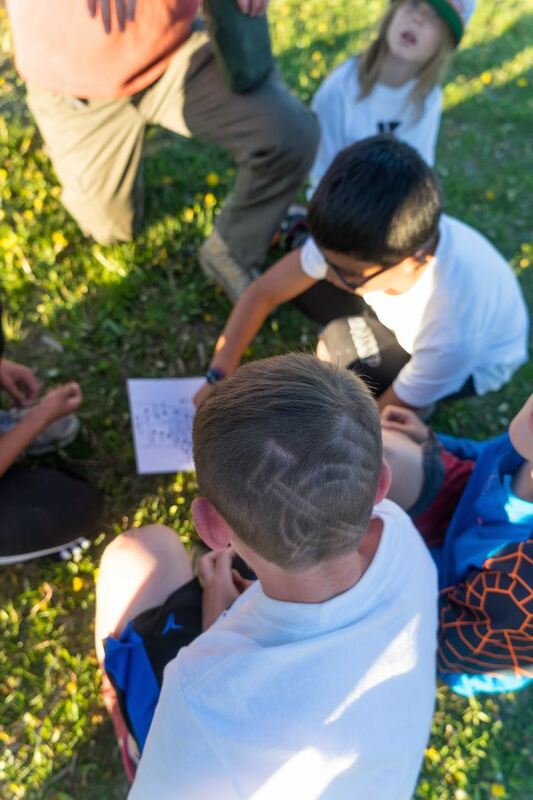 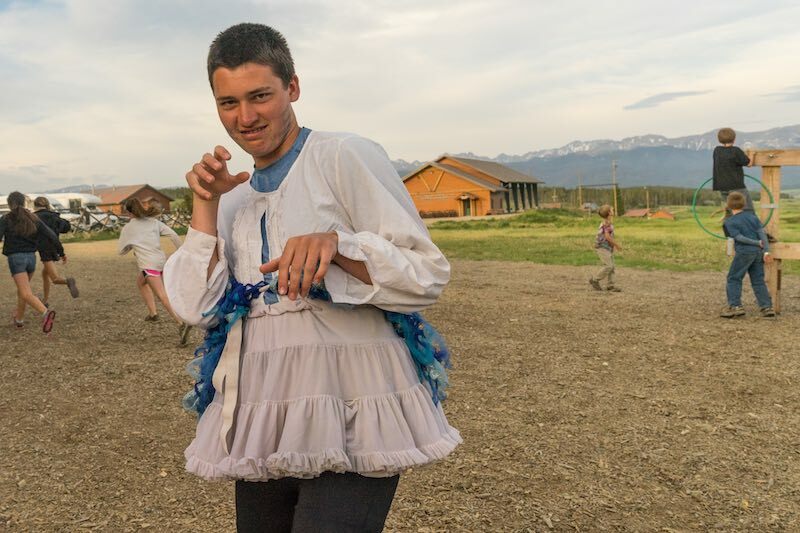 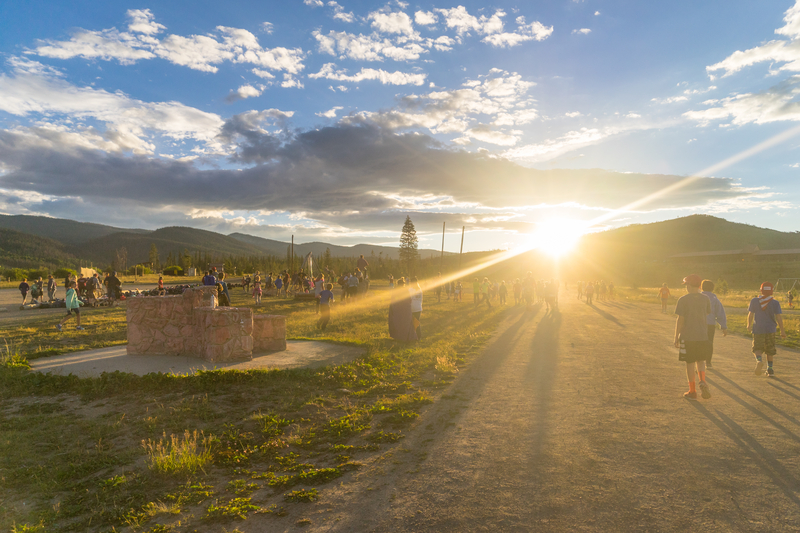 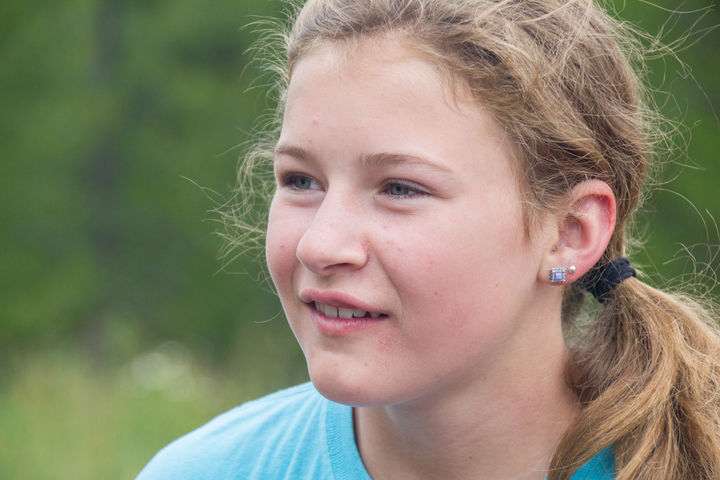 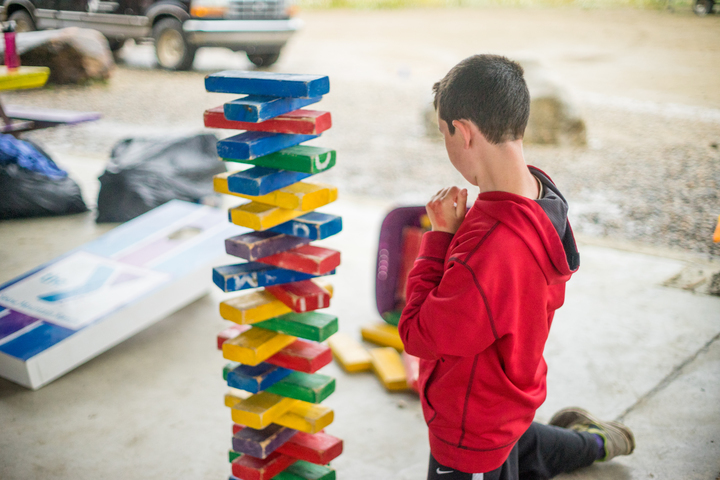 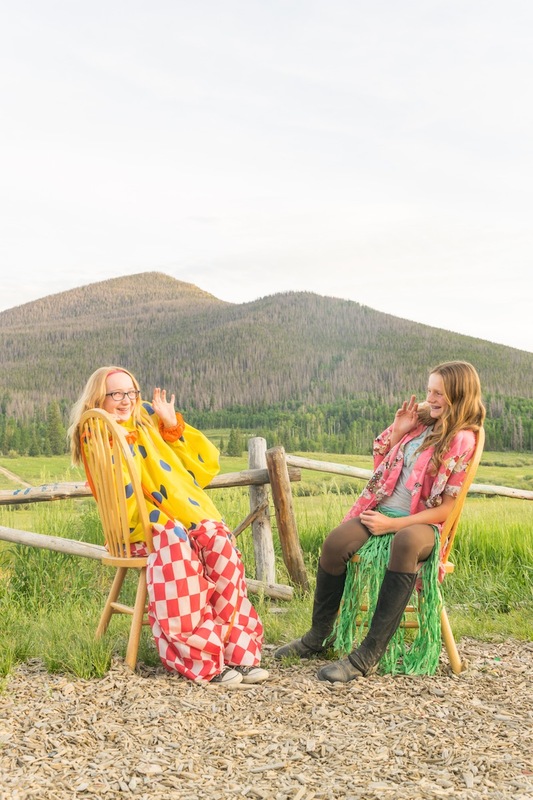 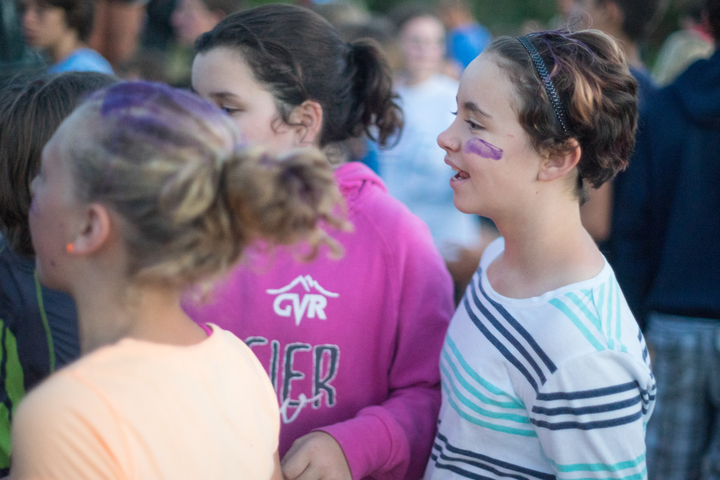 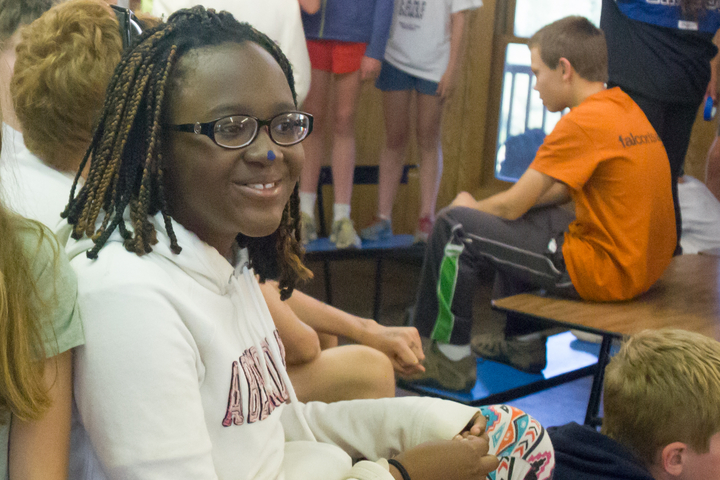 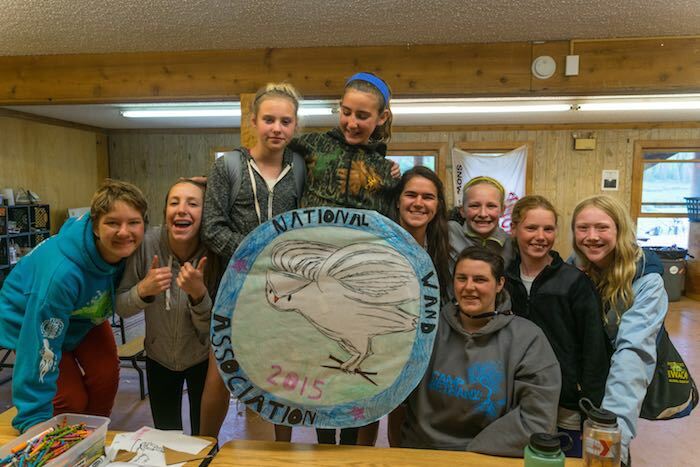 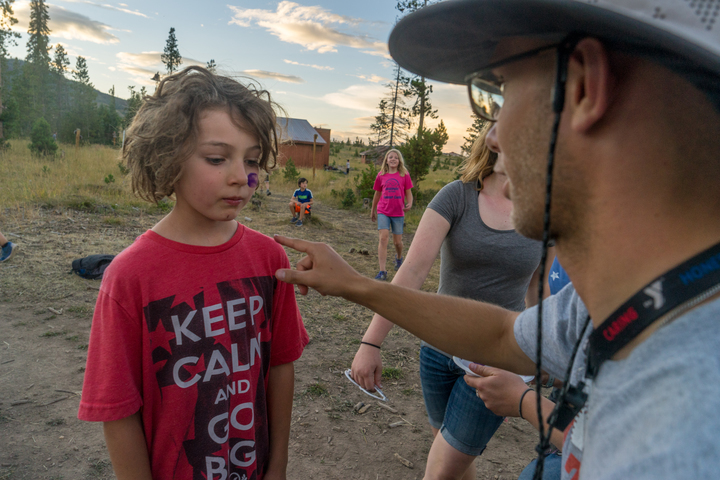 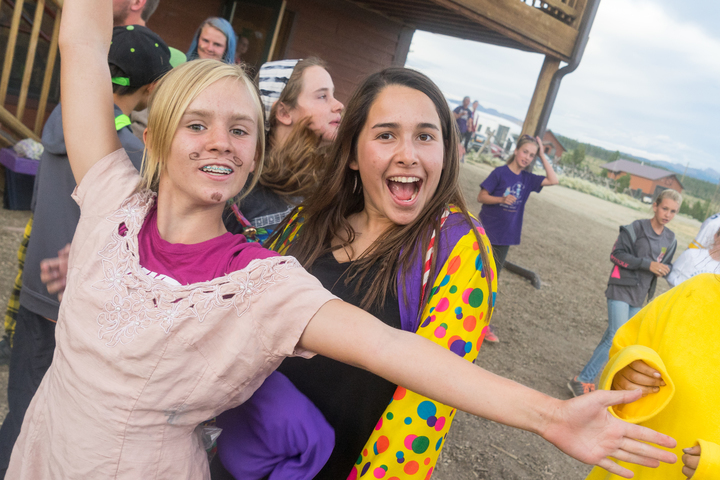 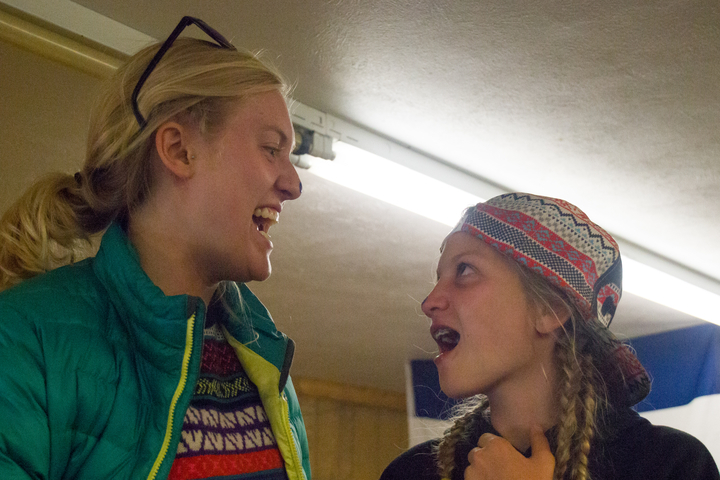 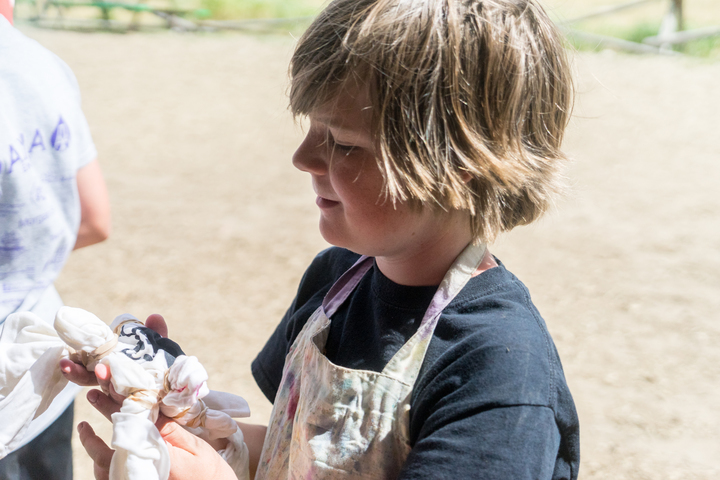 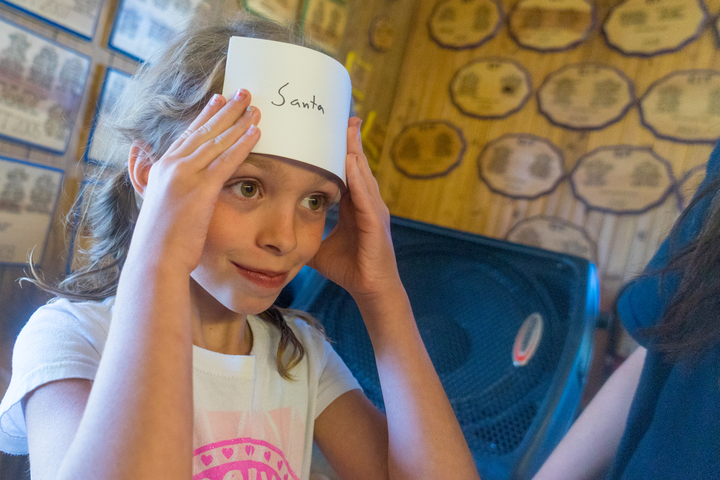 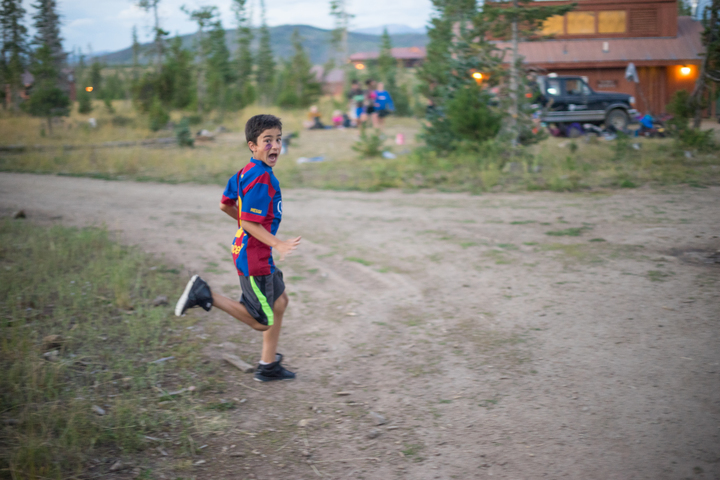 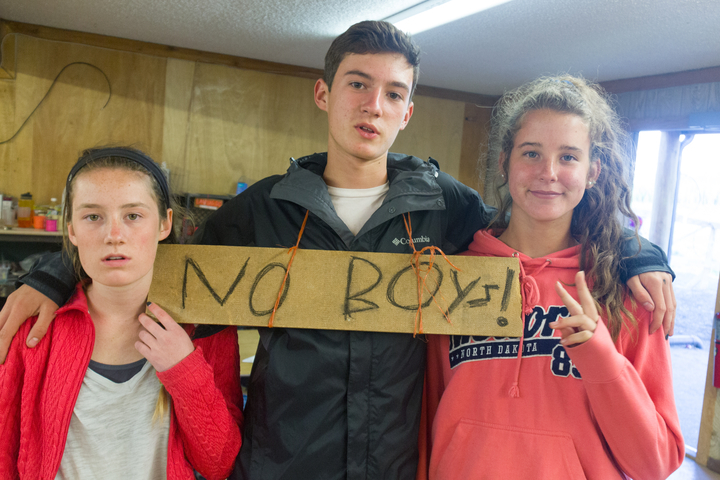 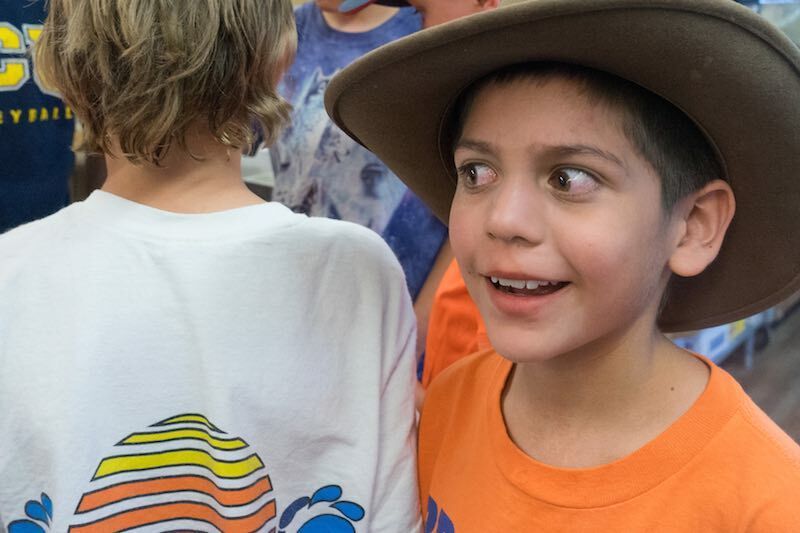 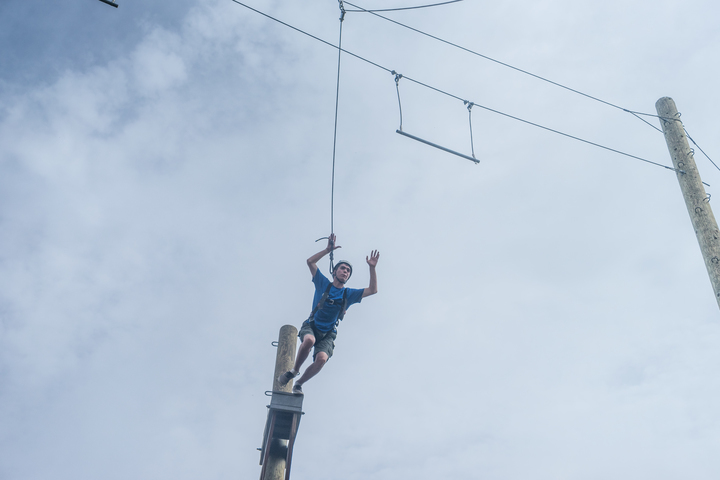 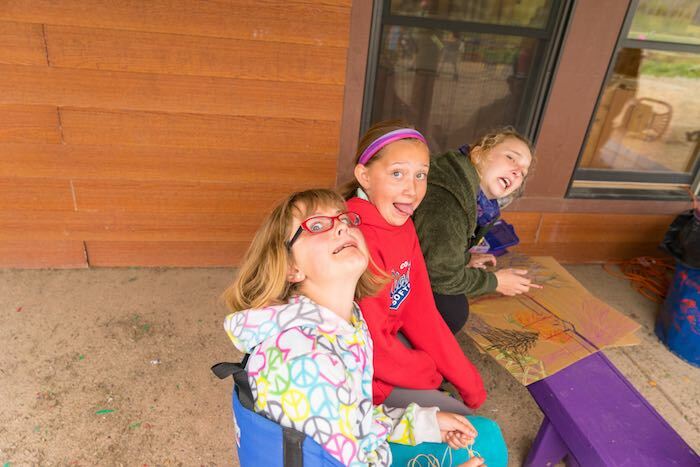 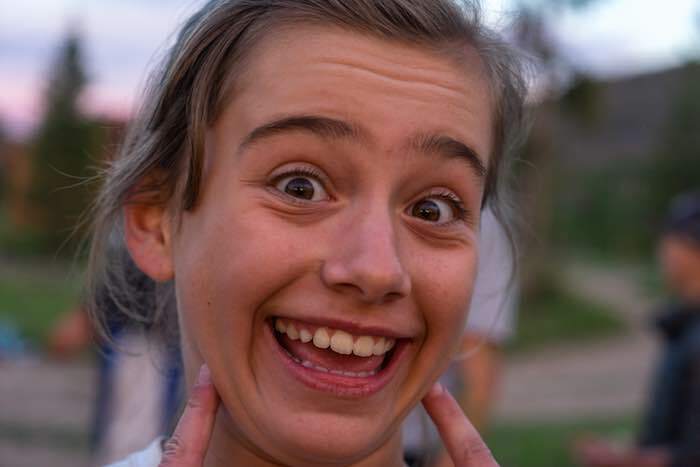 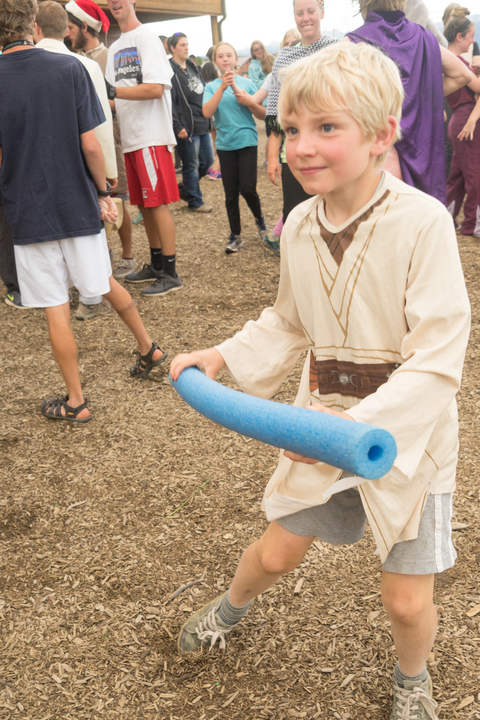 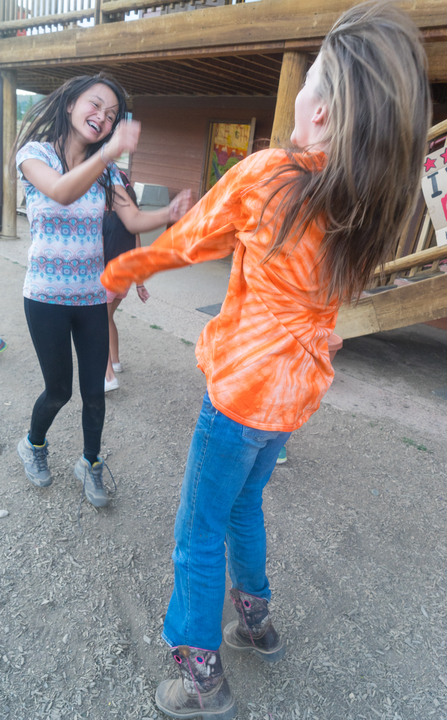 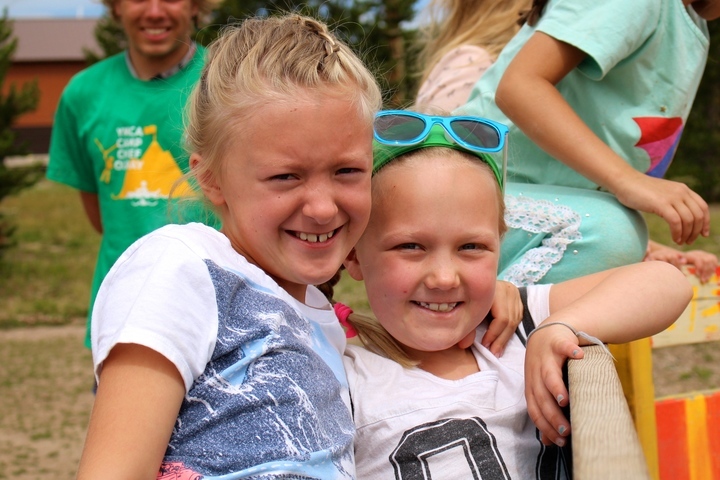 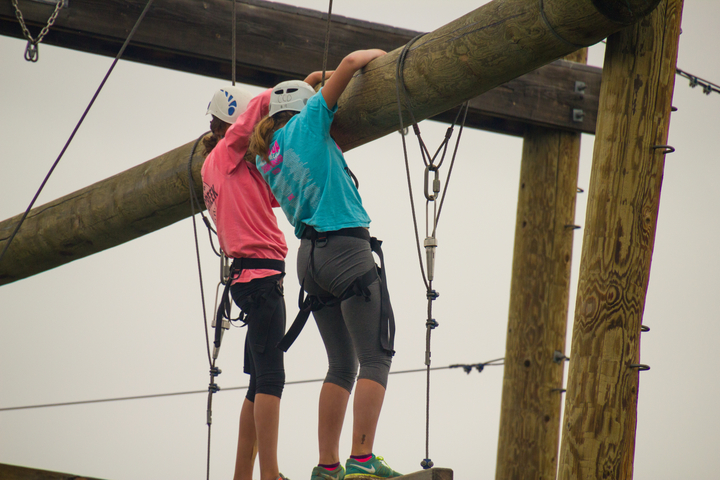 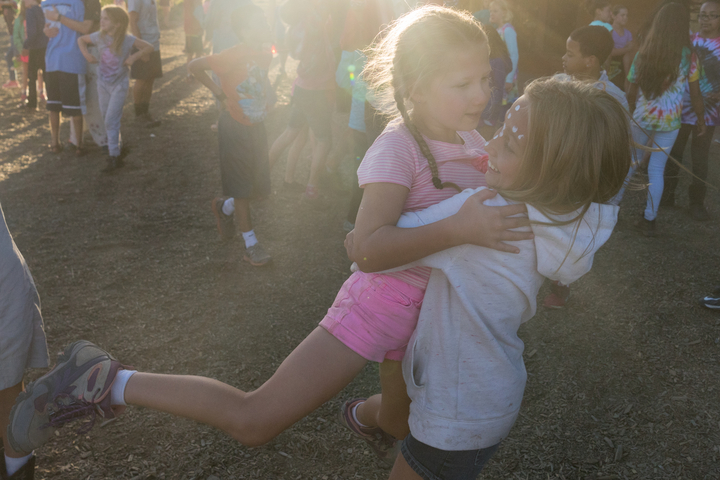 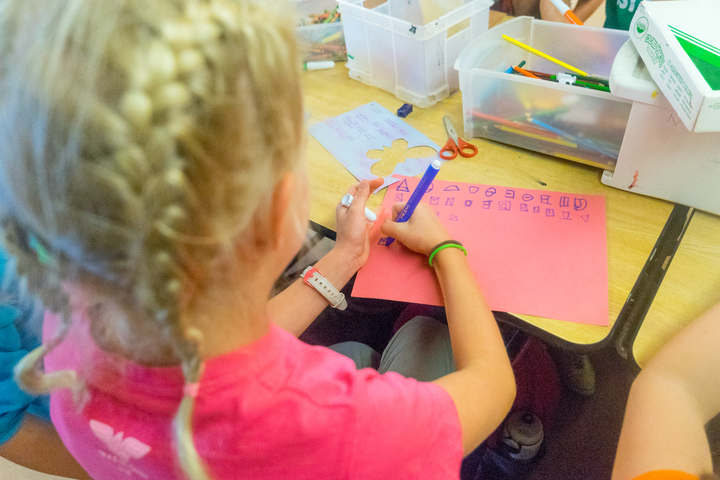 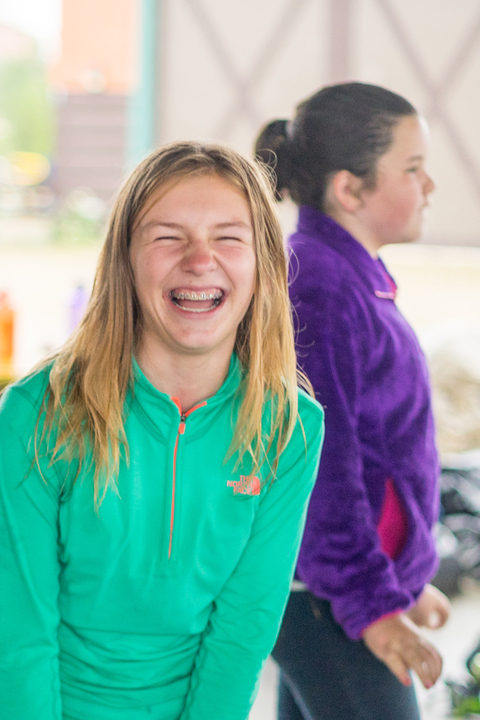 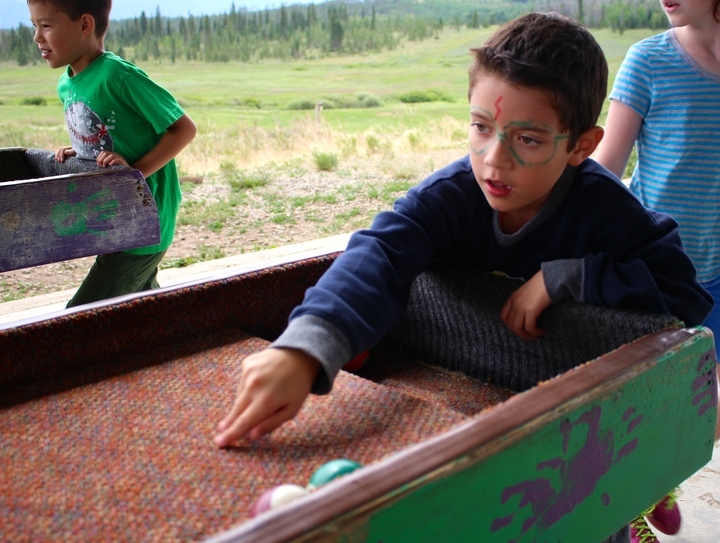 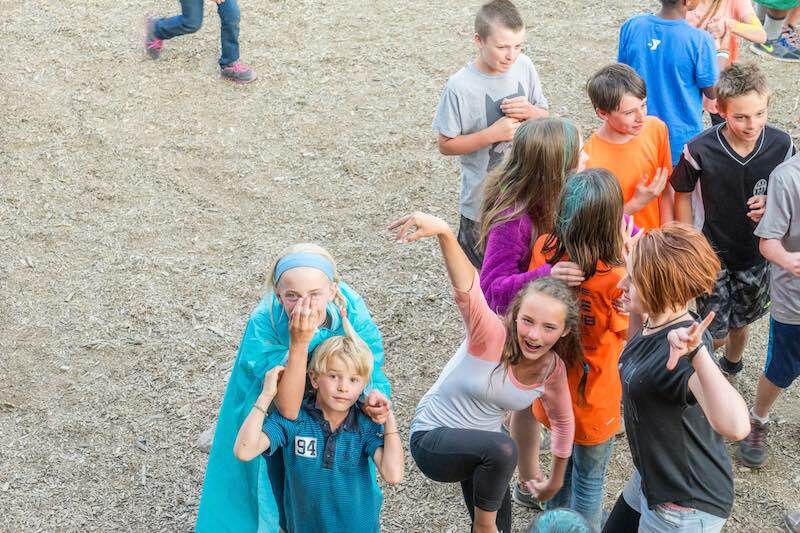 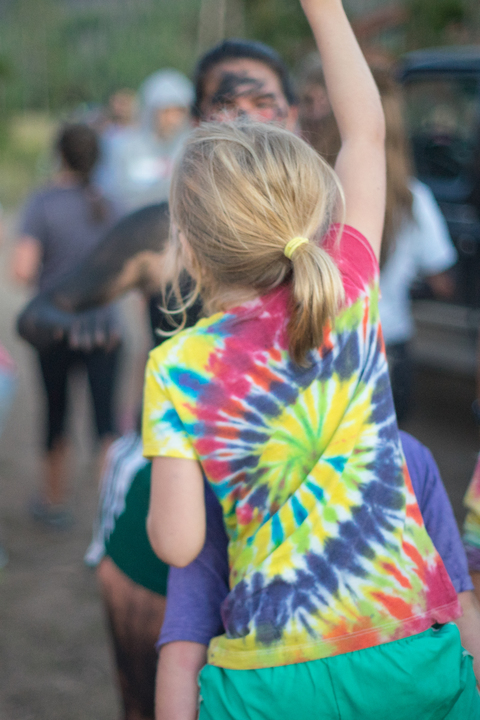 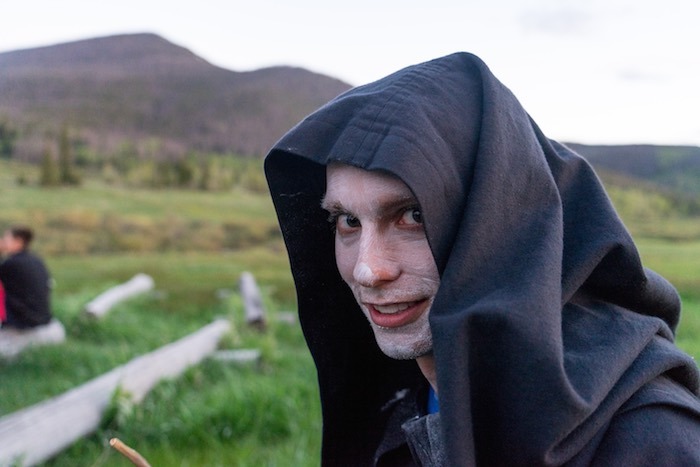 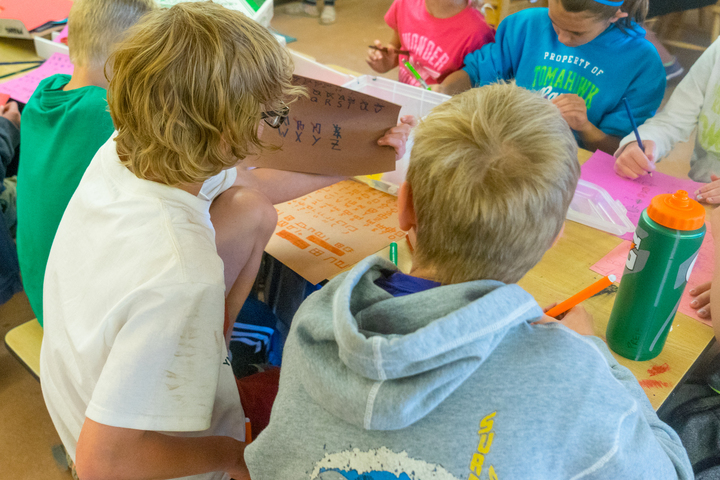 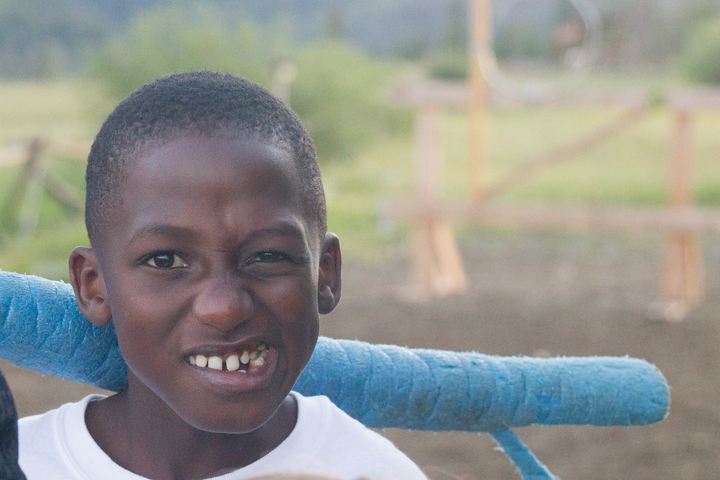 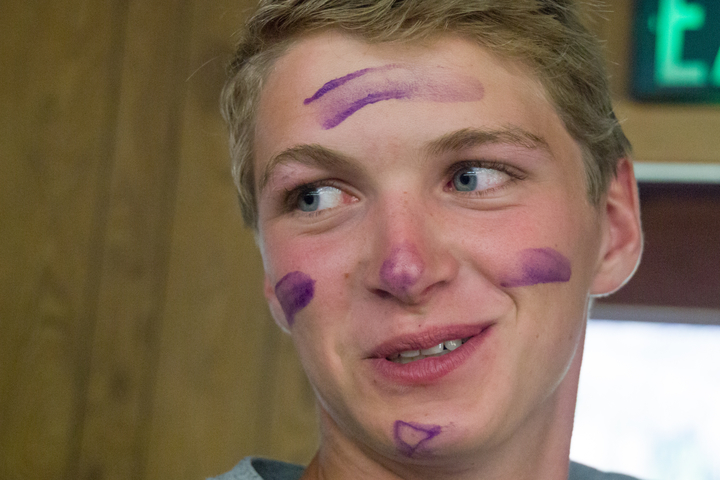 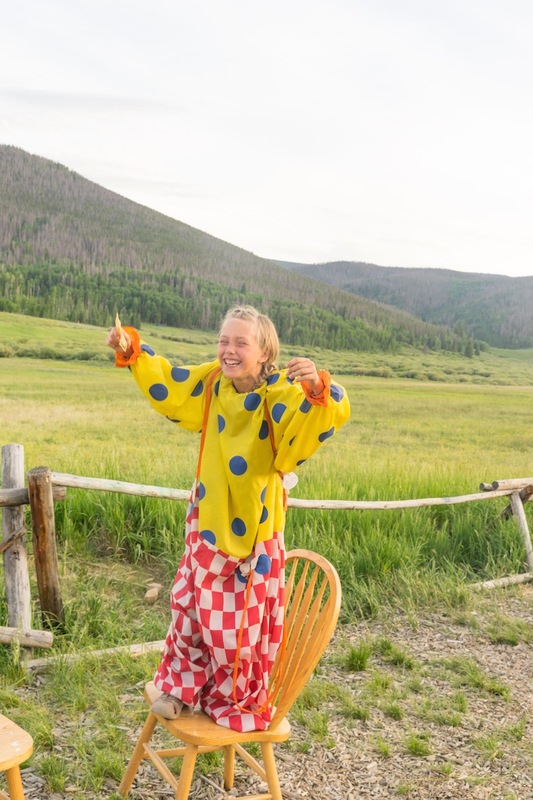 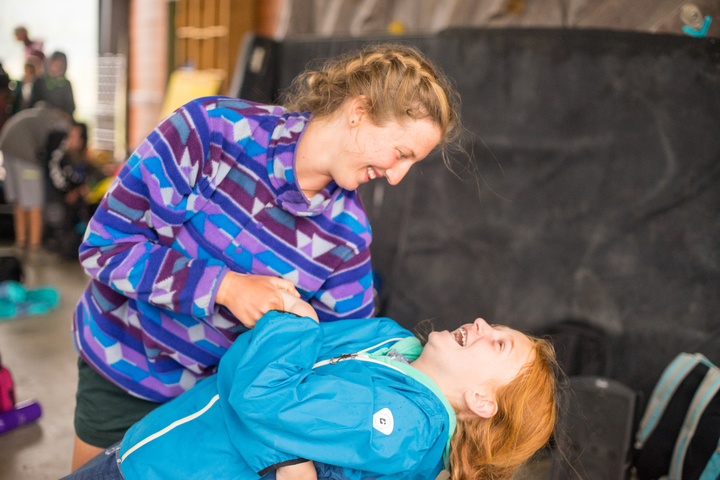 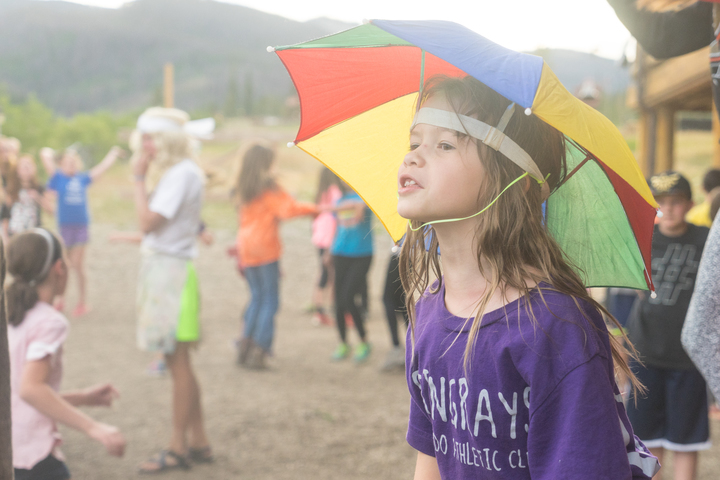 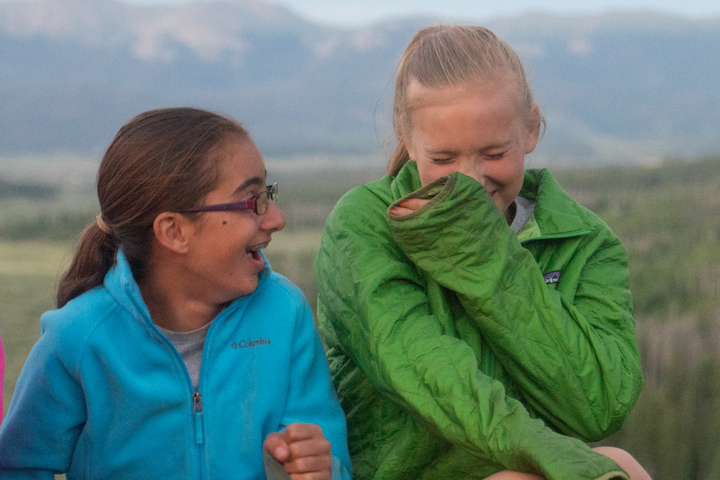 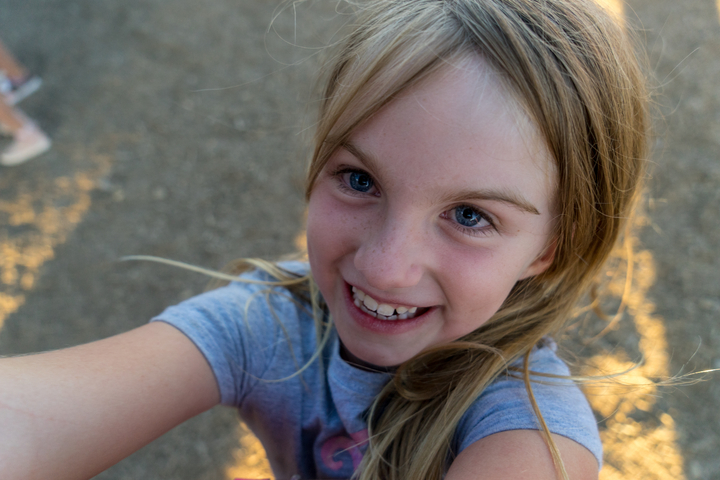 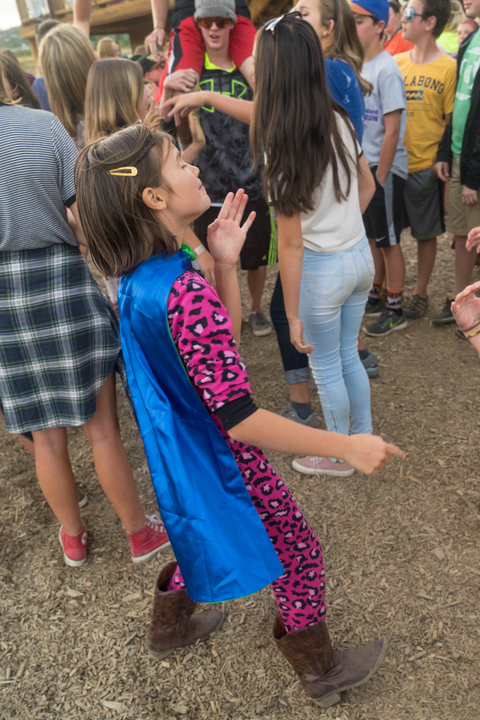 We challenge our campers to discover their true selves.